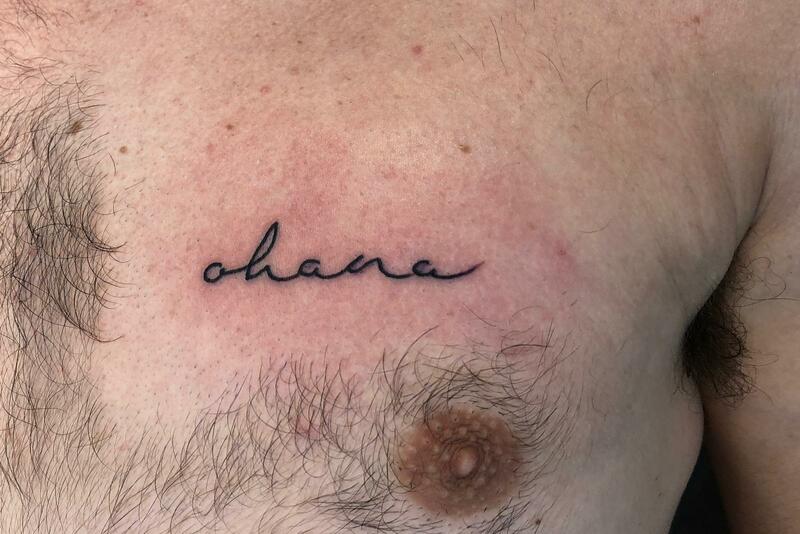 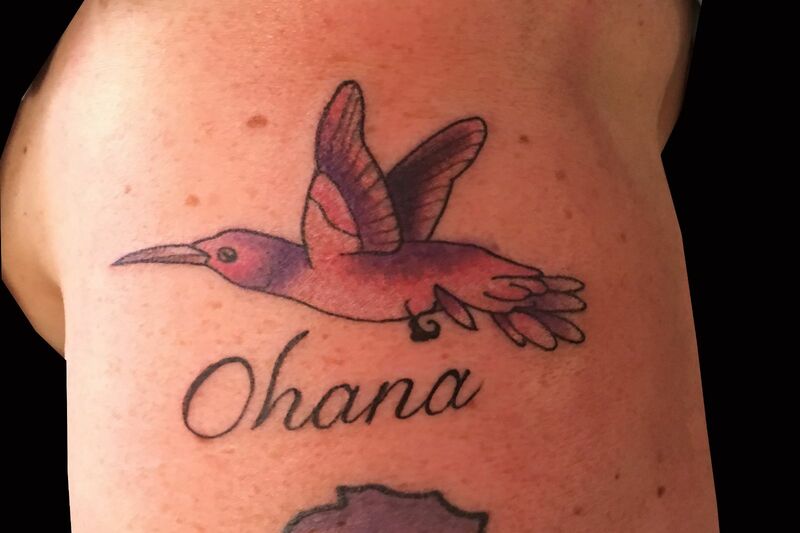 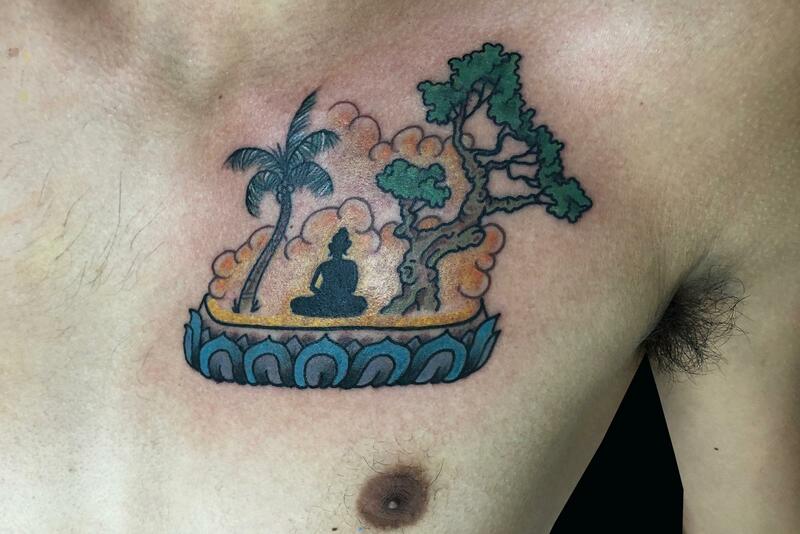 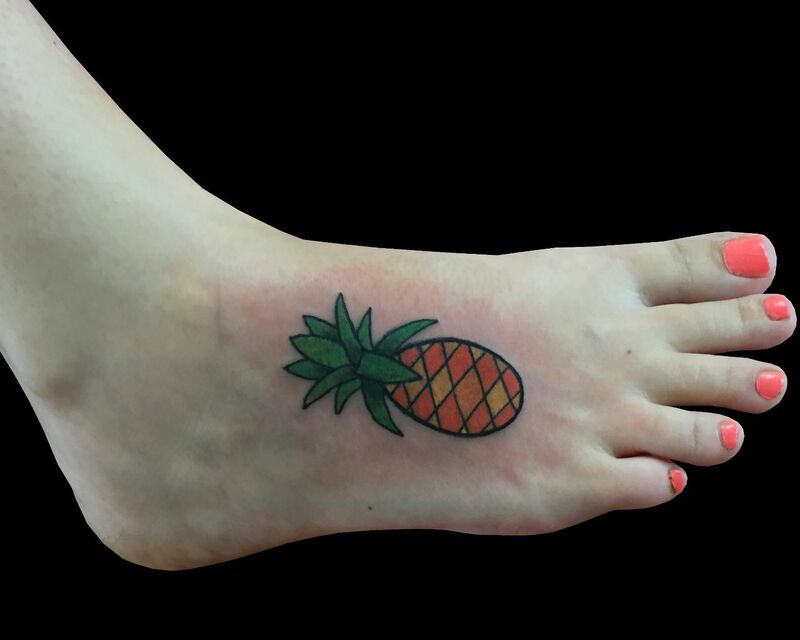 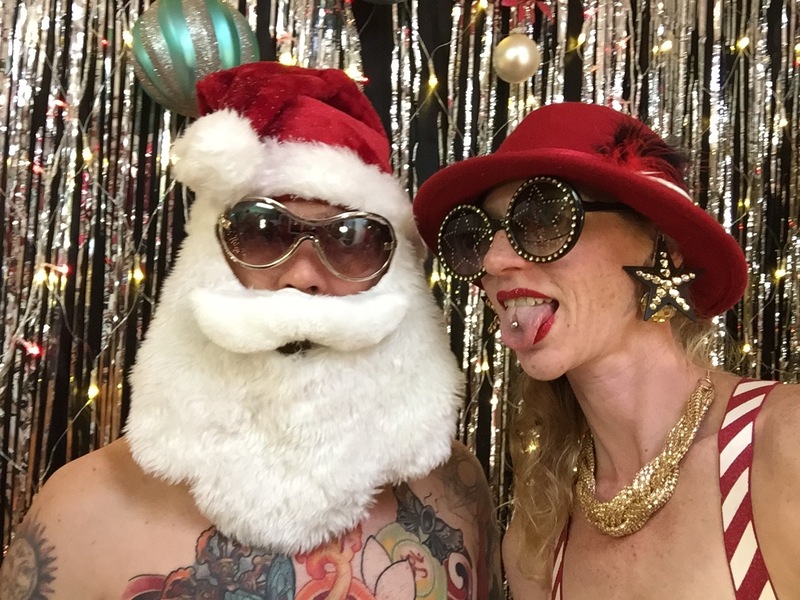 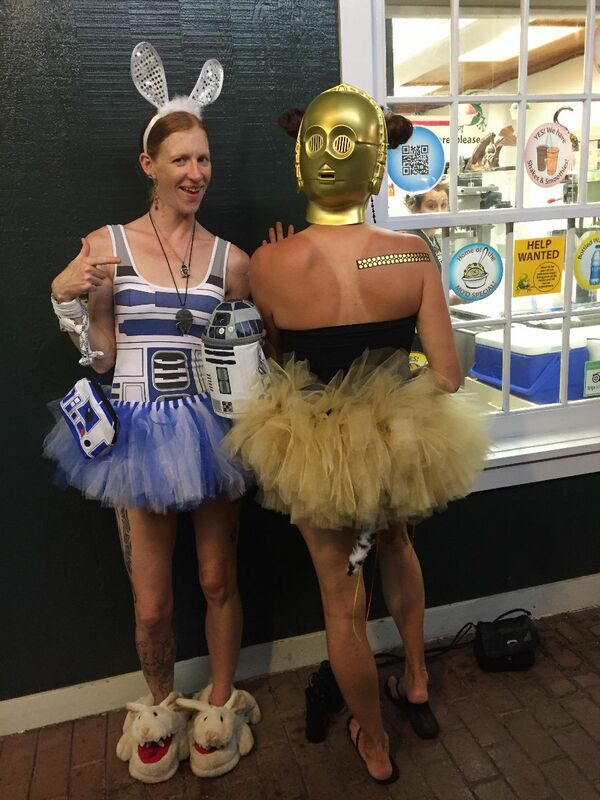 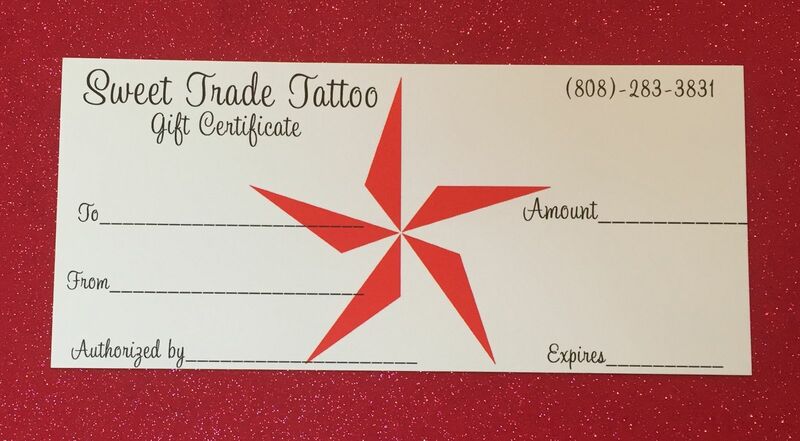 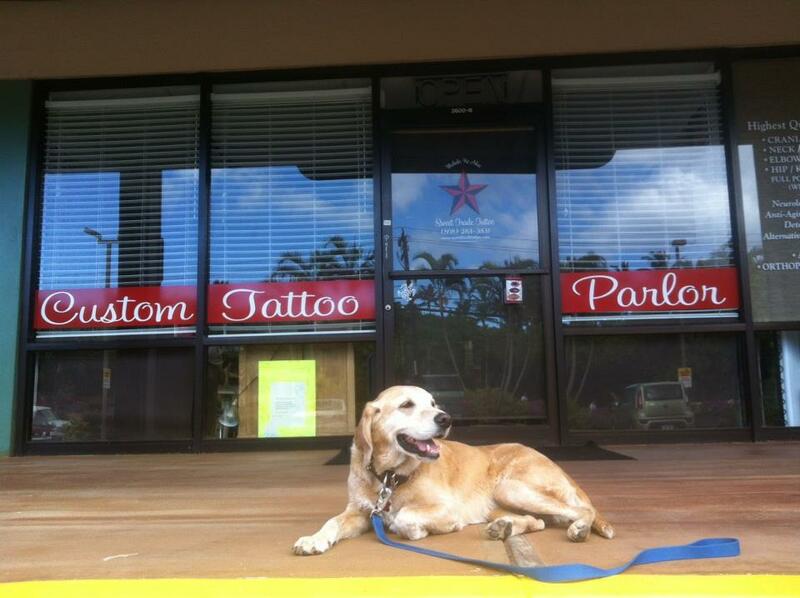 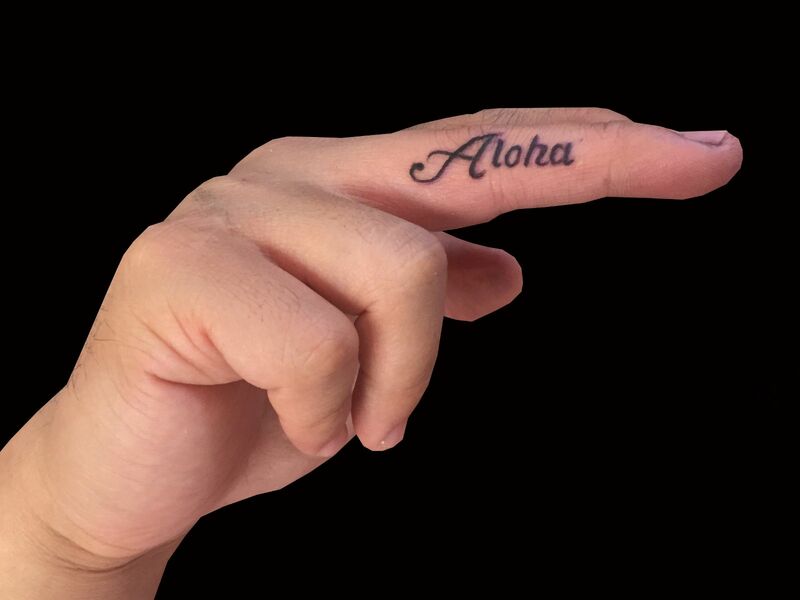 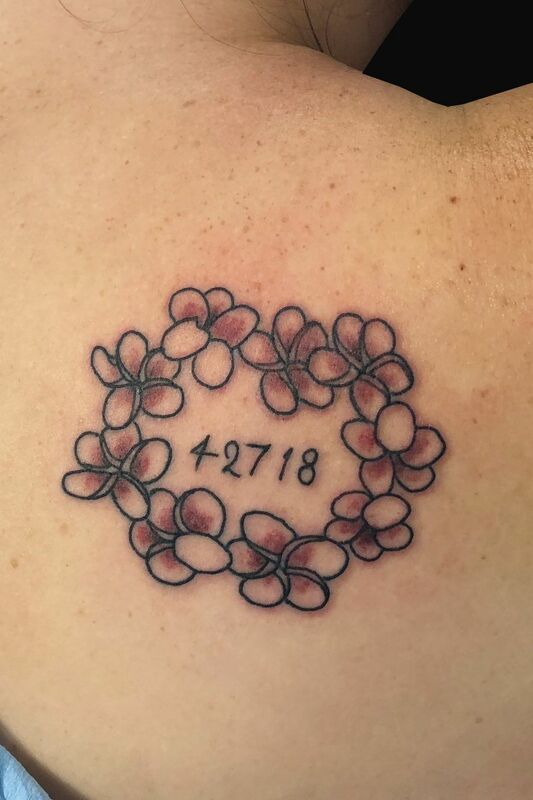 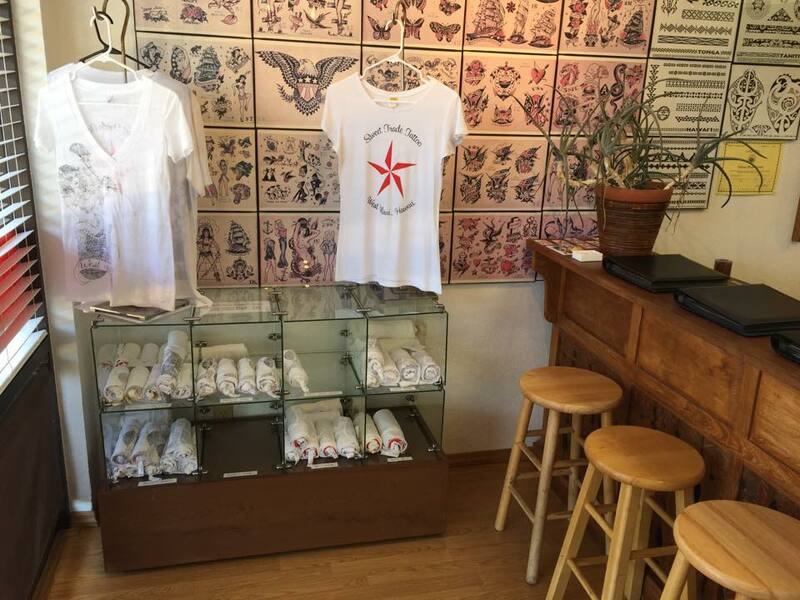 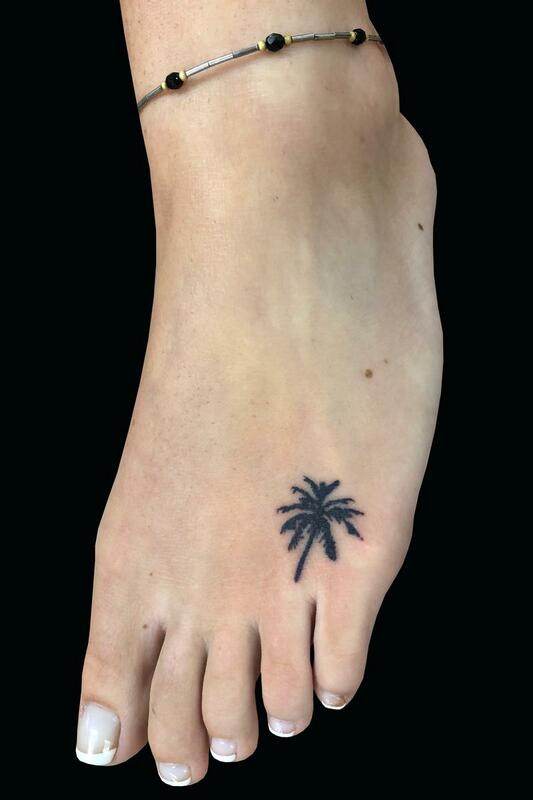 The best place to get a tattoo on Maui. 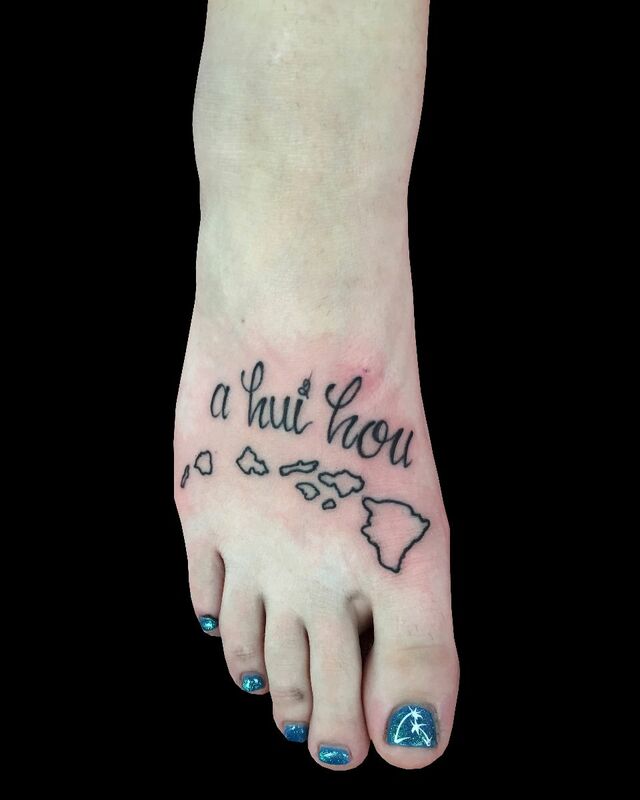 We love to tattoo on Maui. 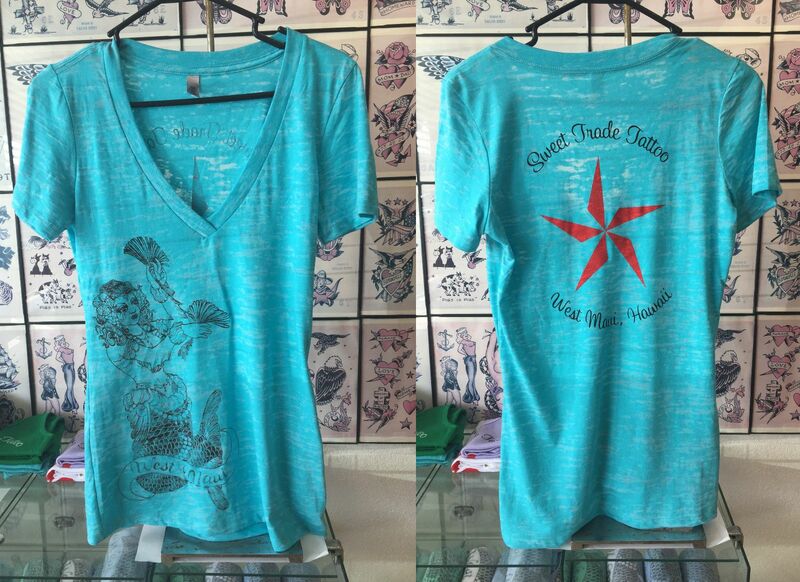 Women's T-shirts available in blue, green, and white. 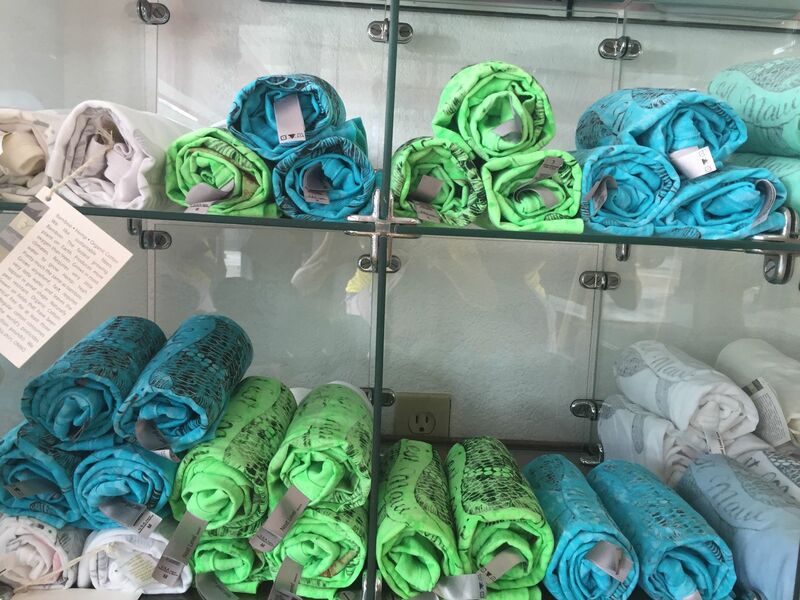 Men's T-shirts available in blue, green, and white. 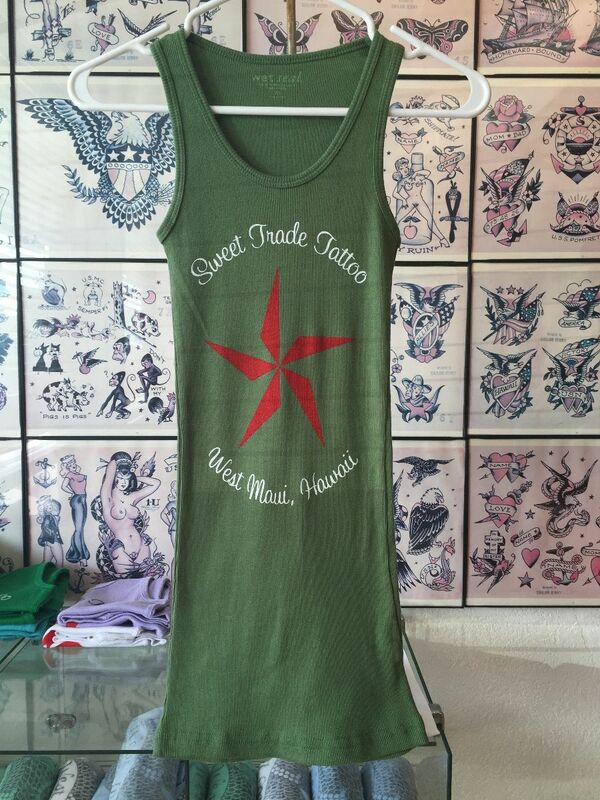 Available in purple, red, green, blue, and white. 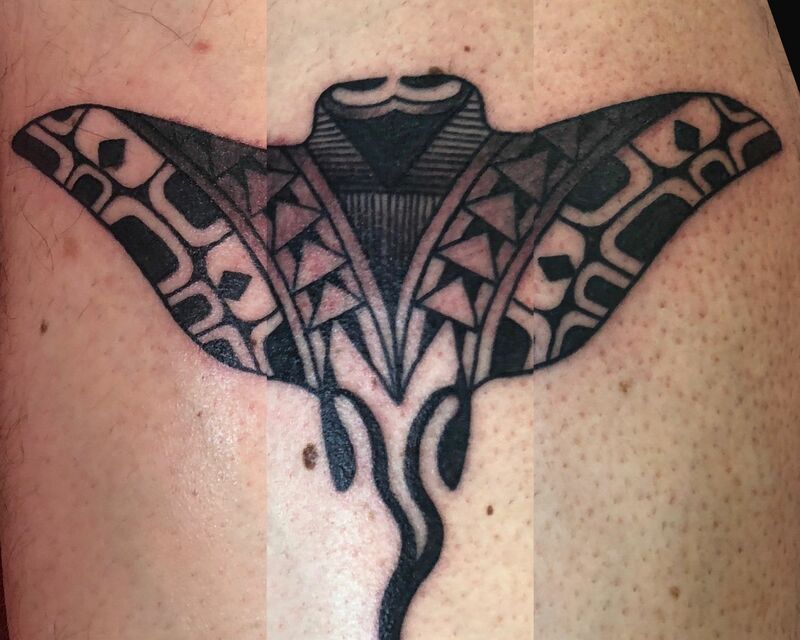 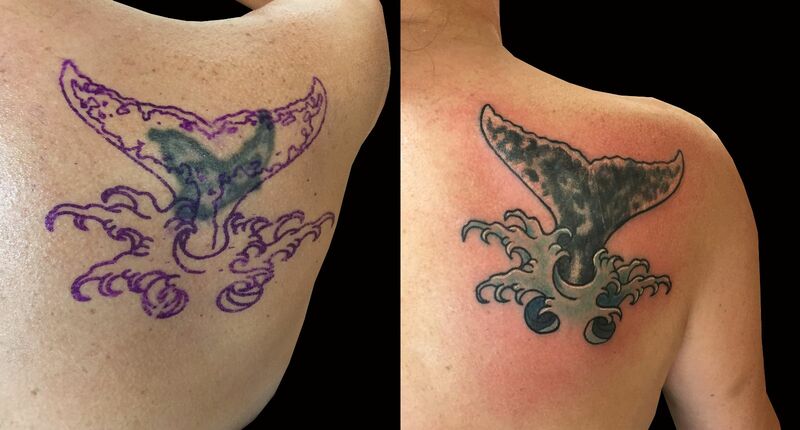 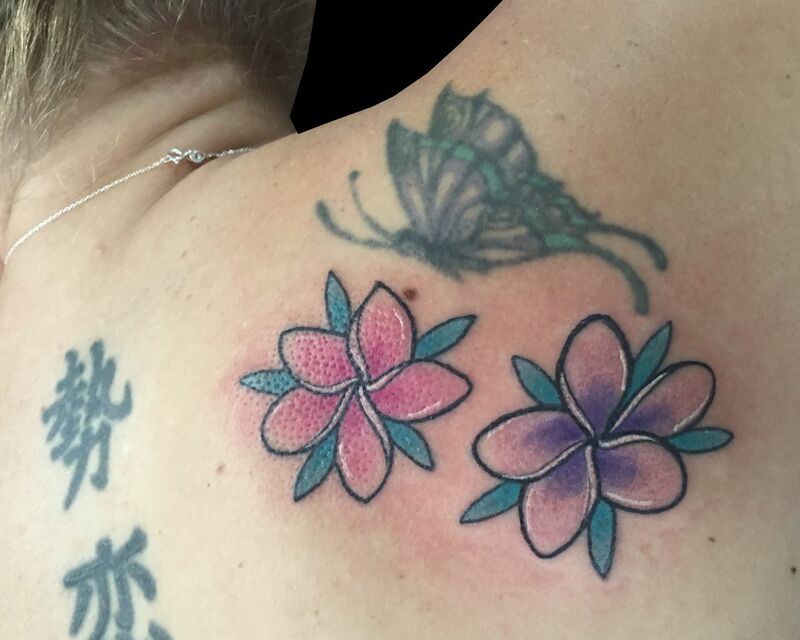 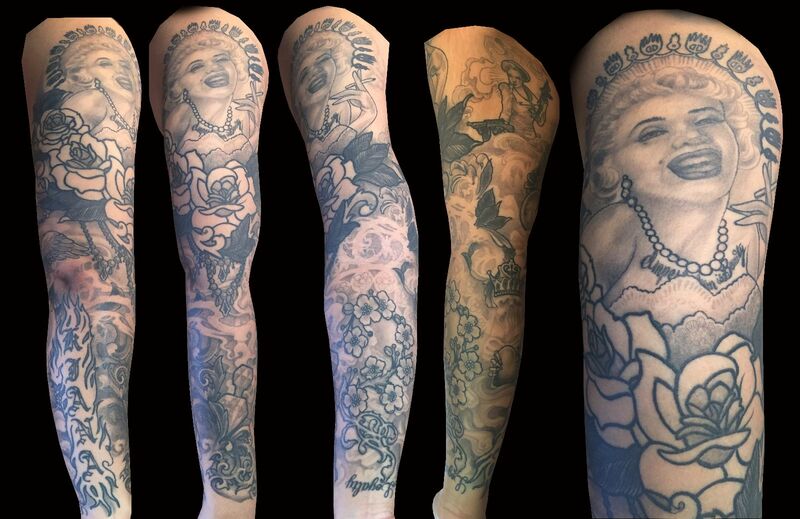 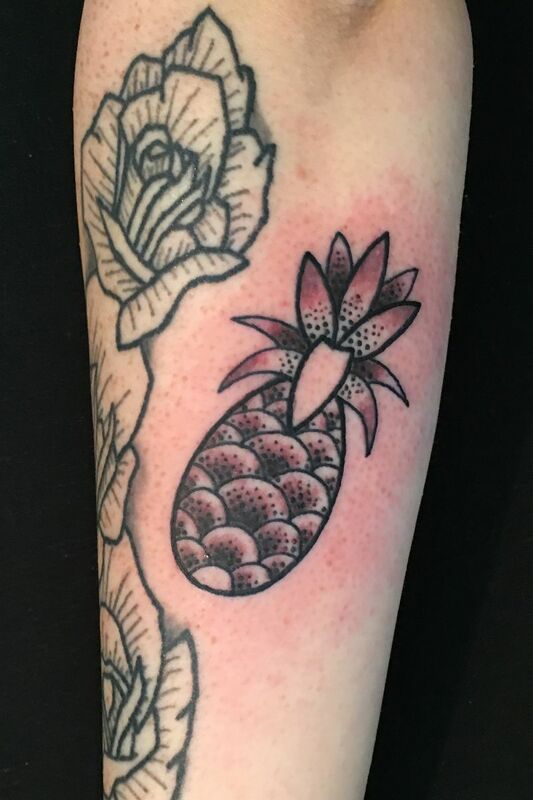 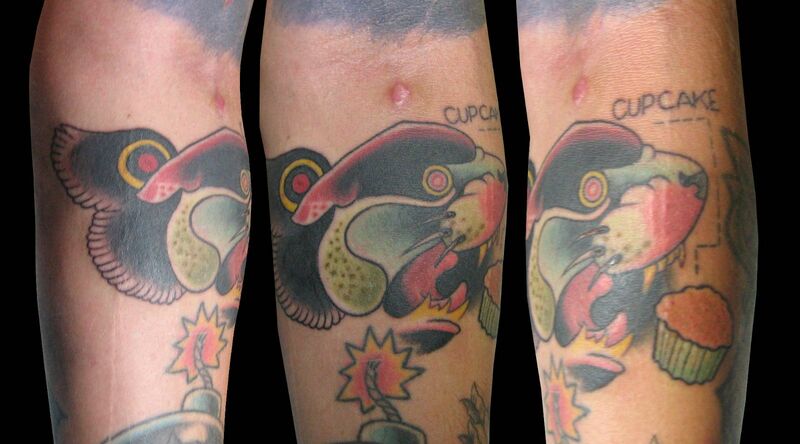 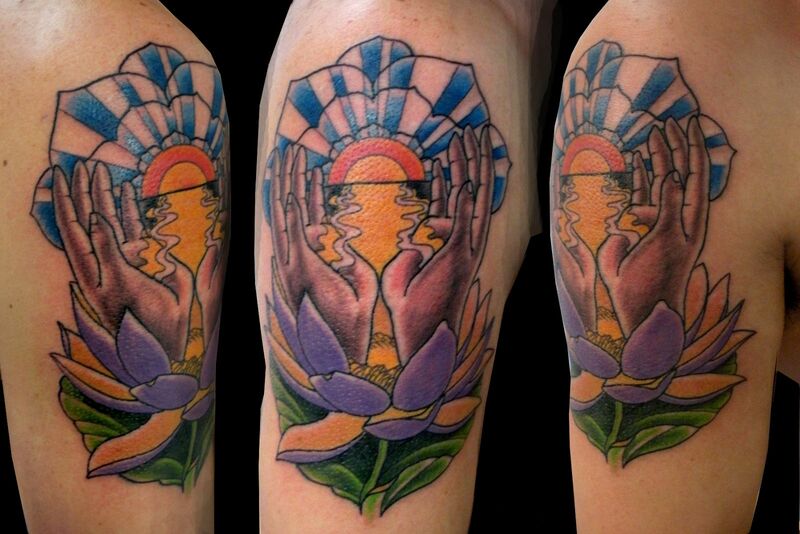 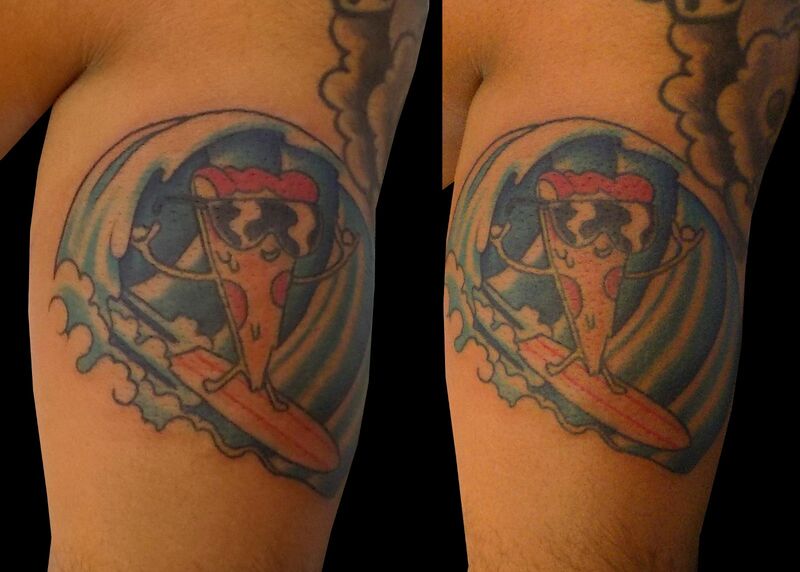 Cover-up tattoo, before & after. 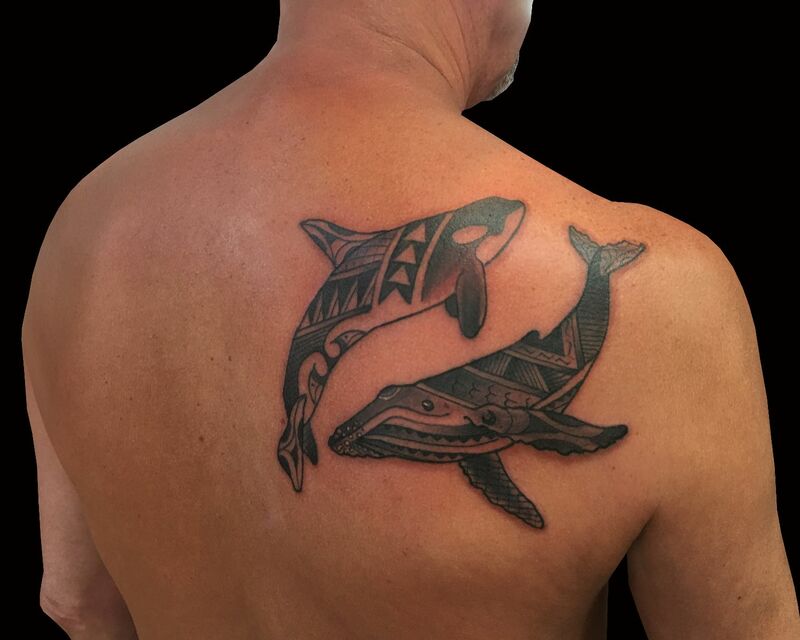 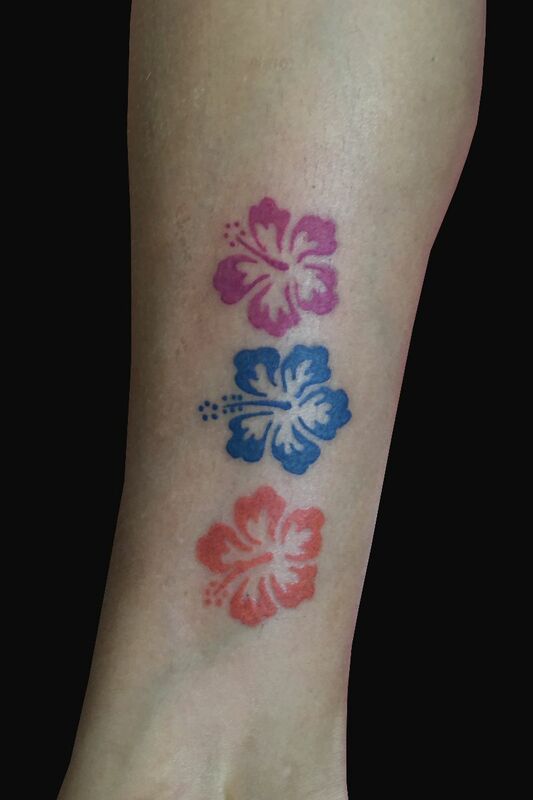 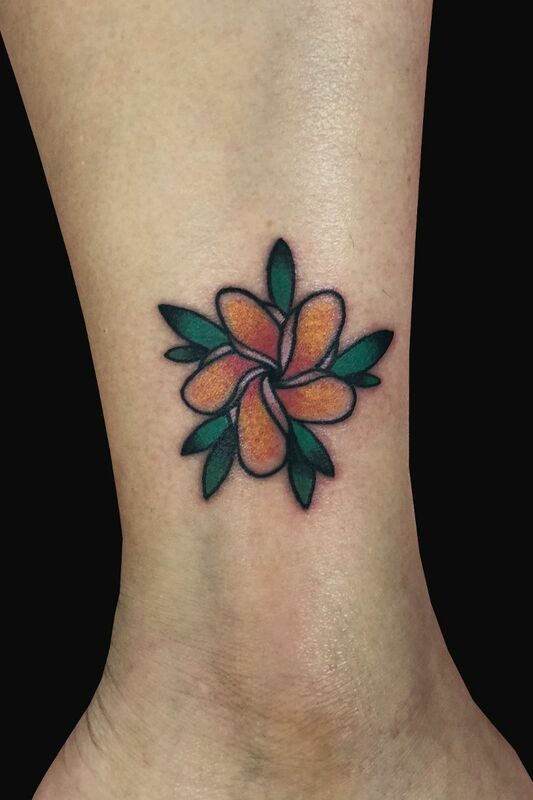 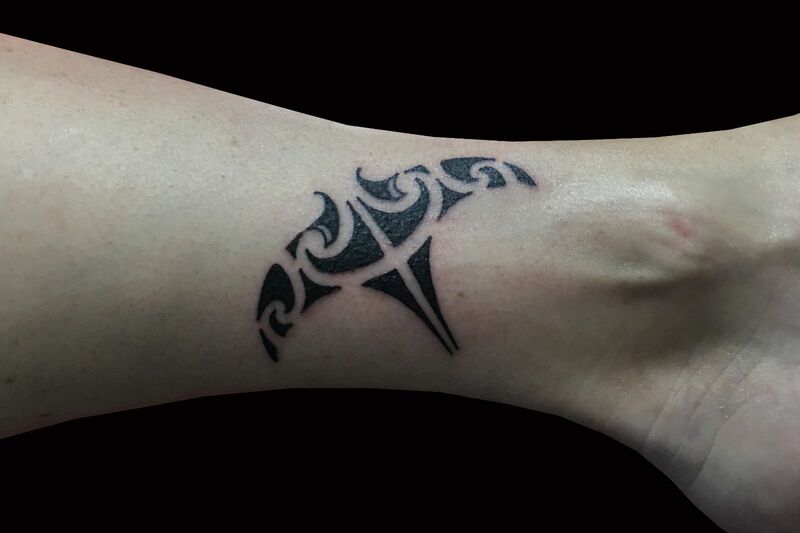 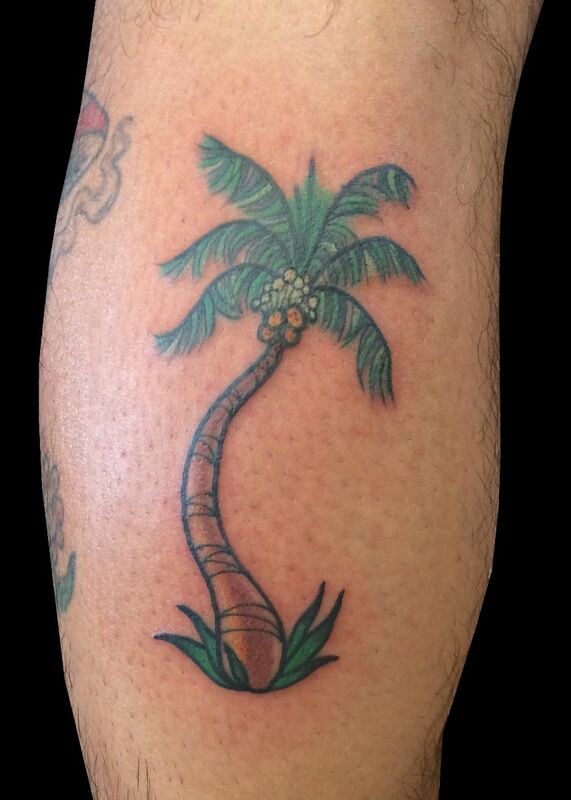 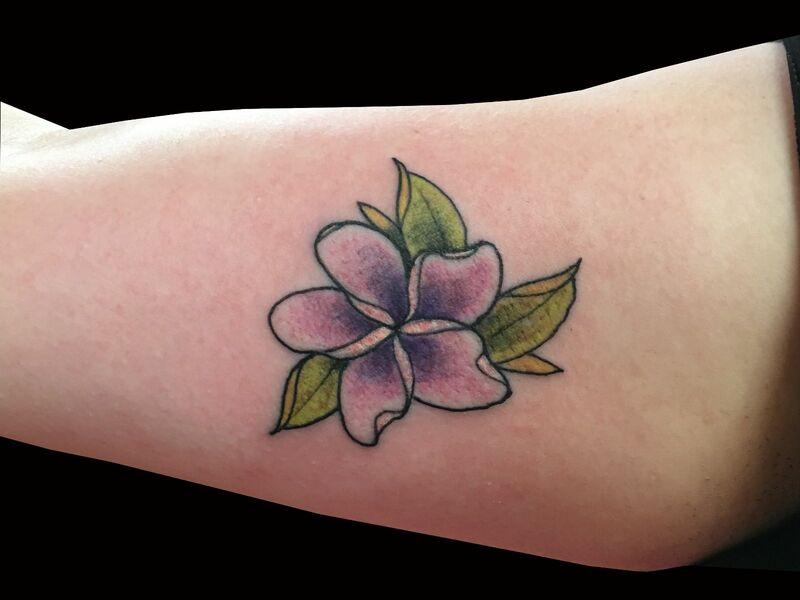 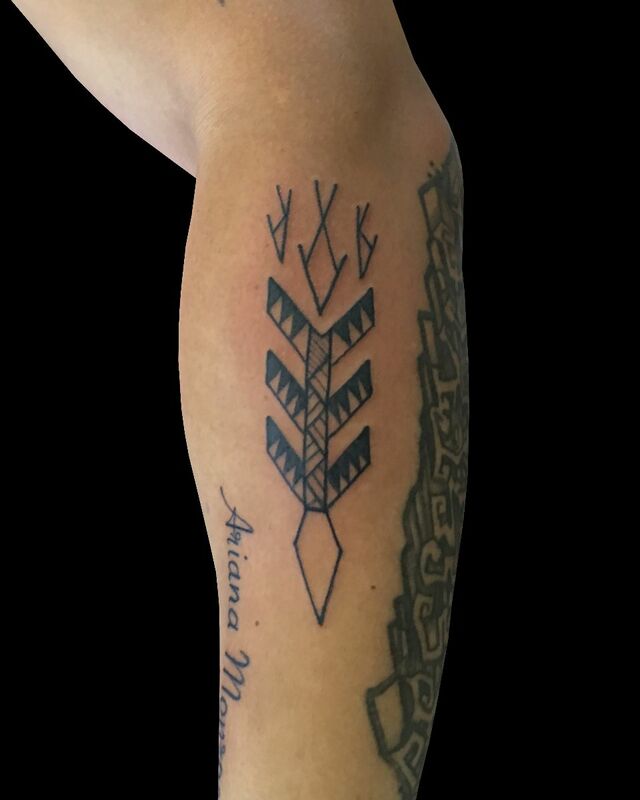 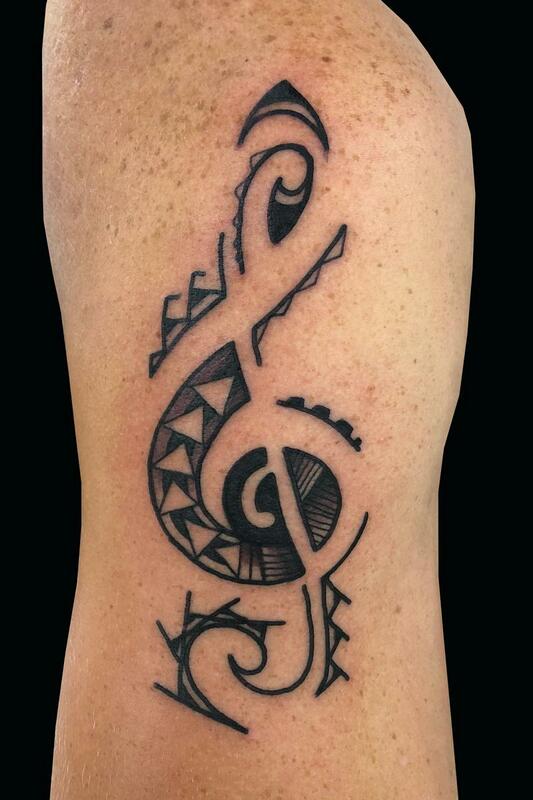 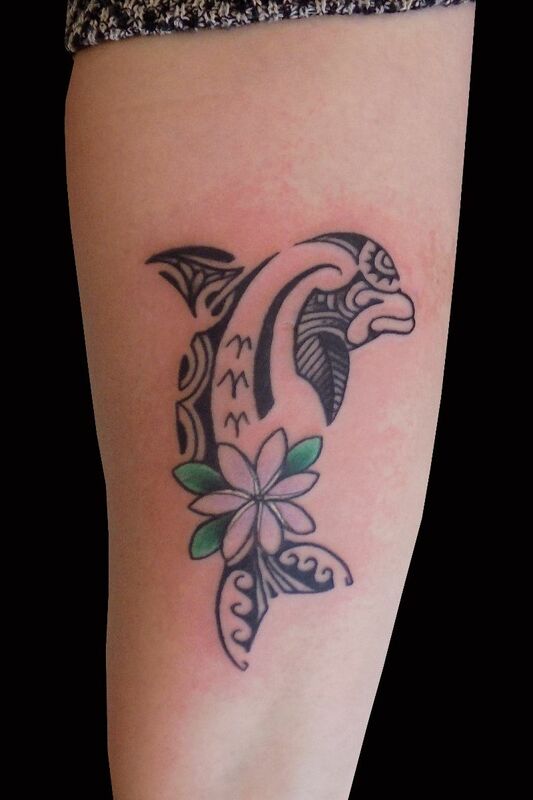 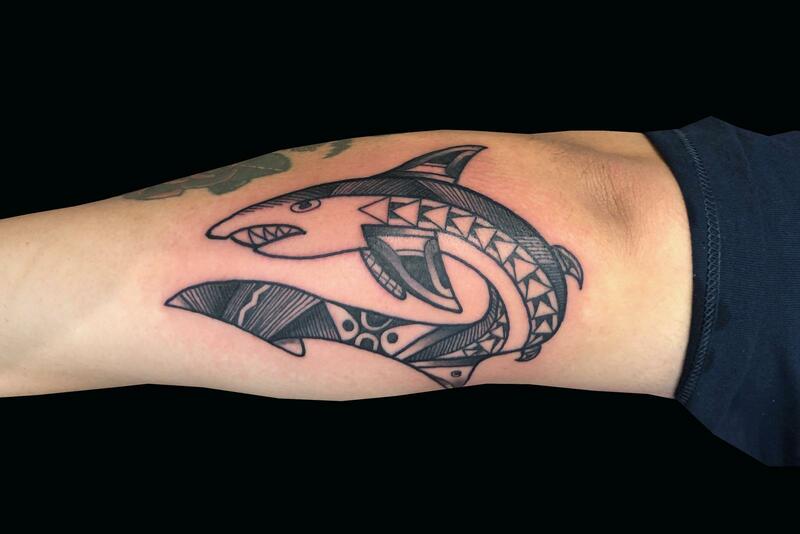 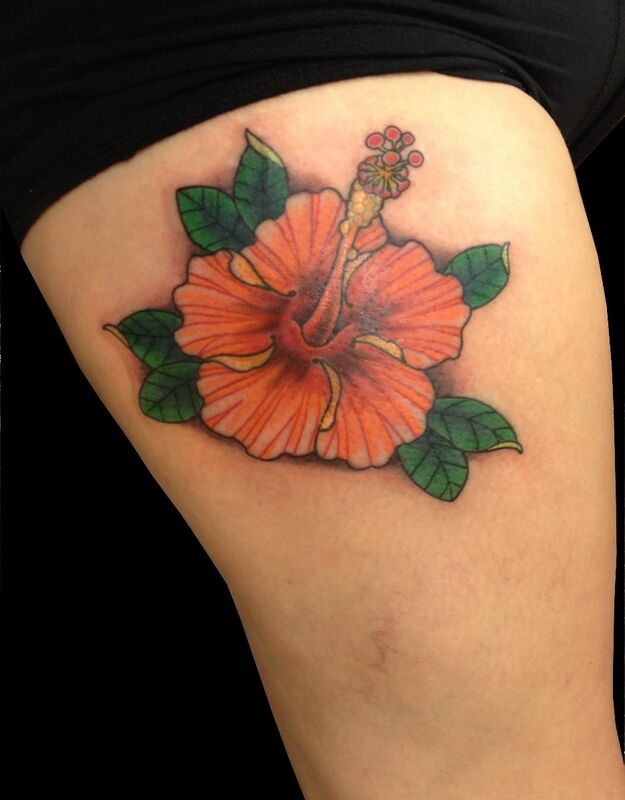 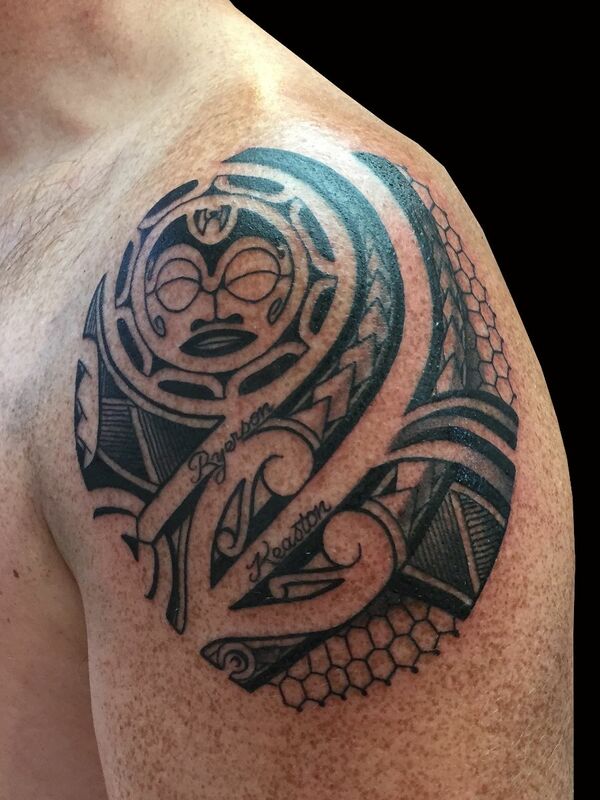 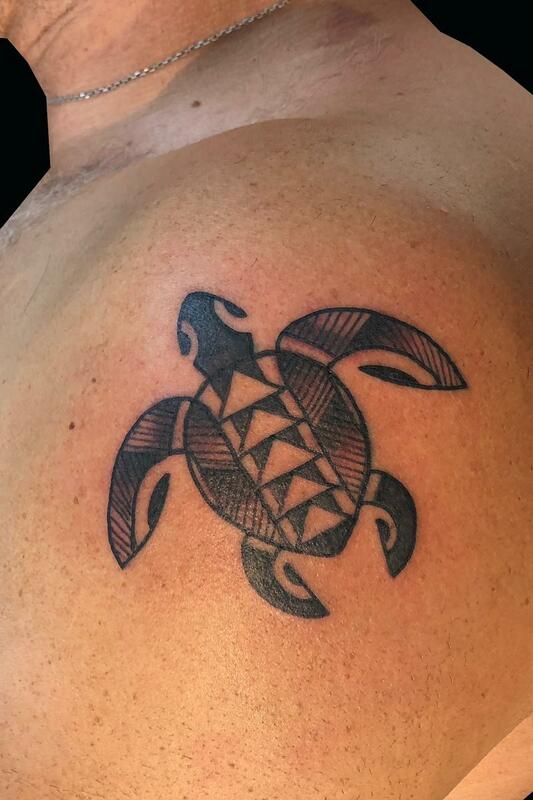 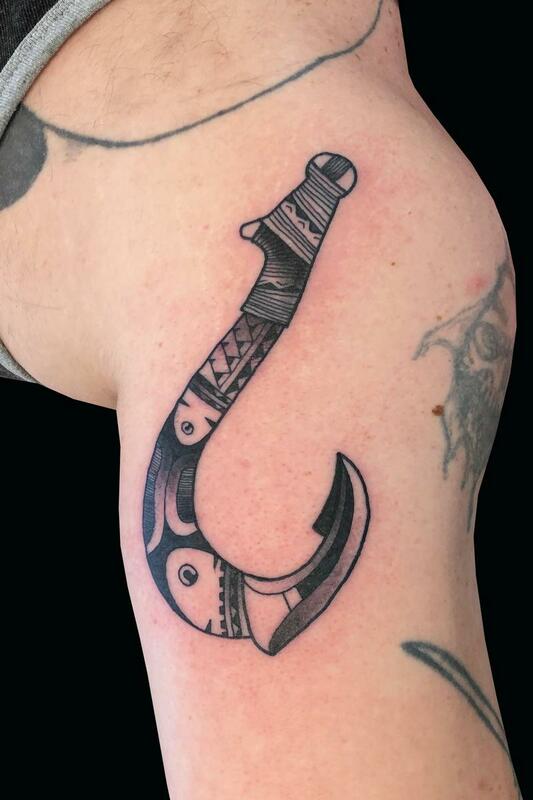 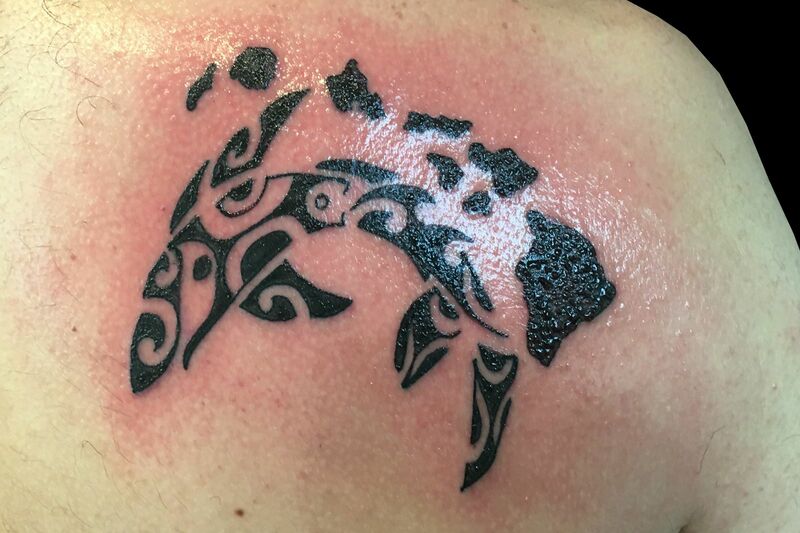 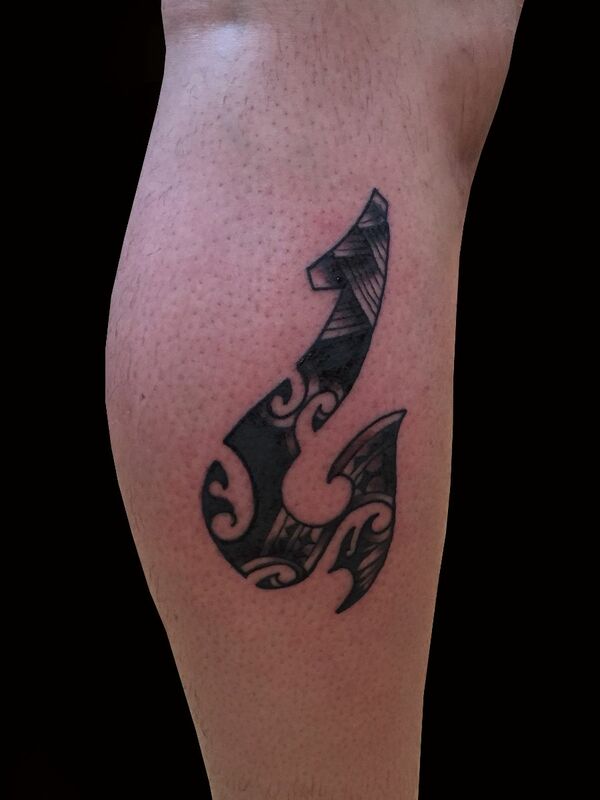 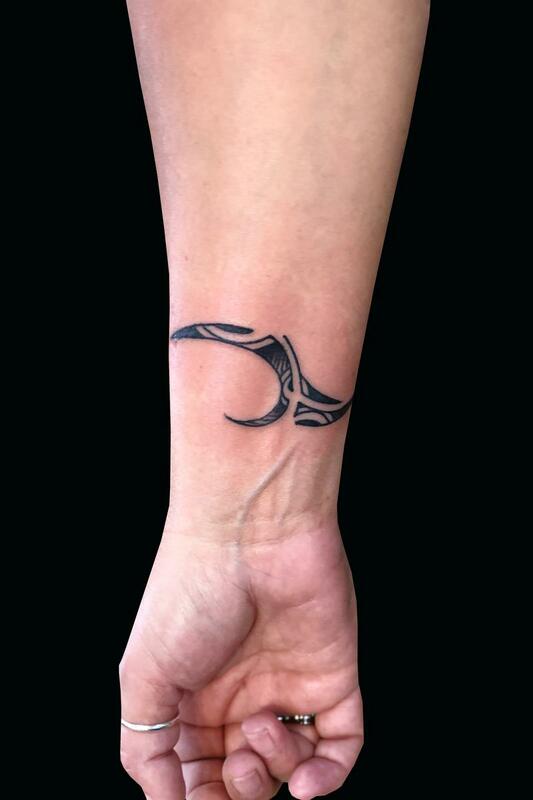 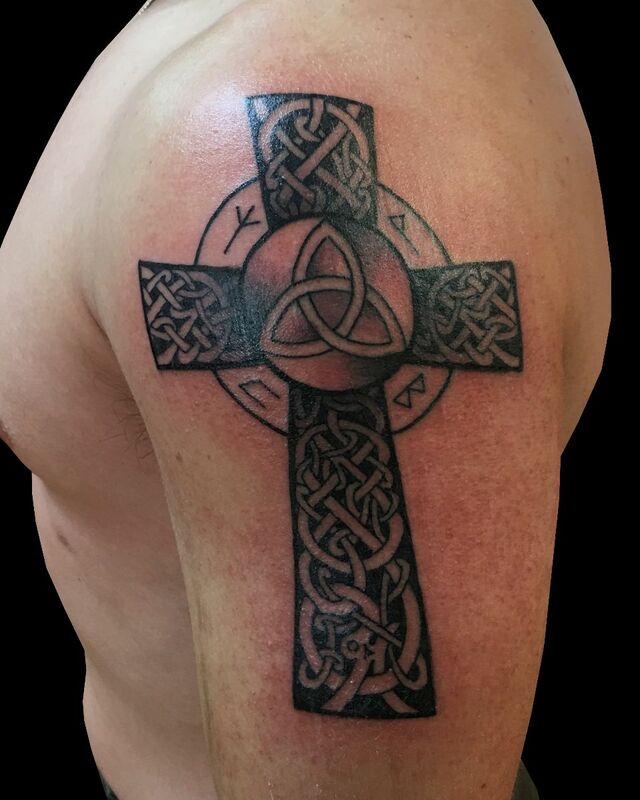 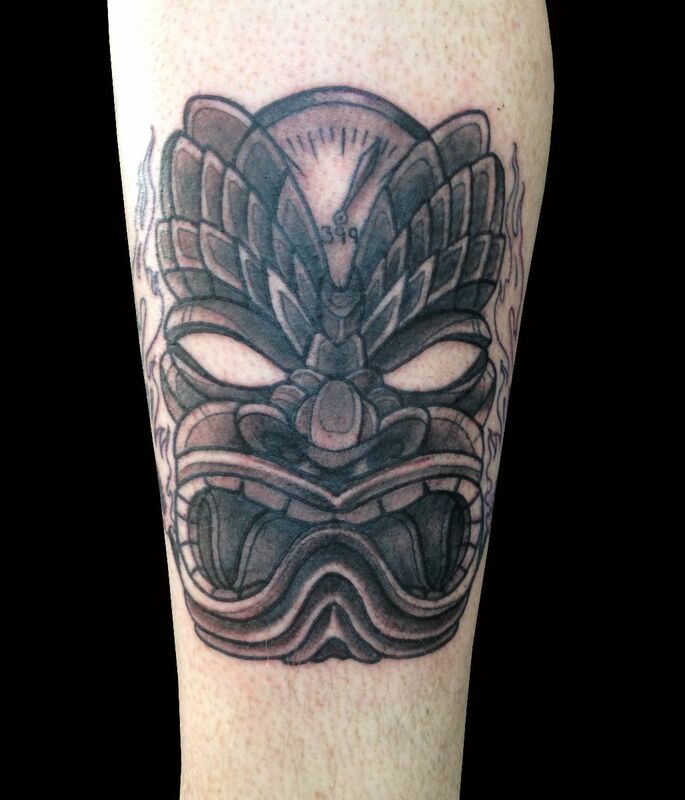 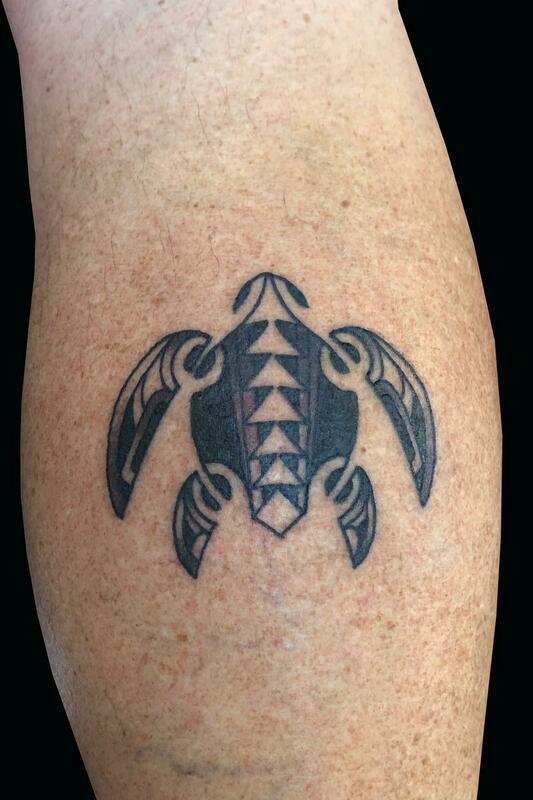 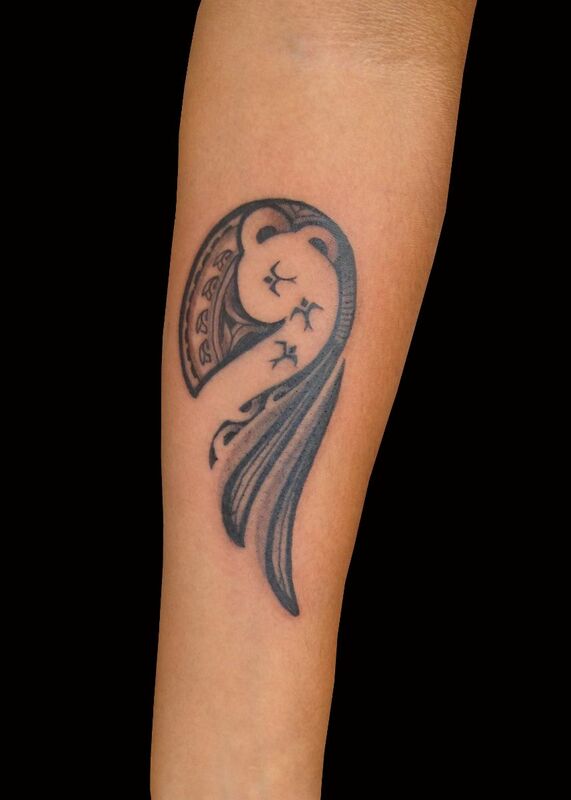 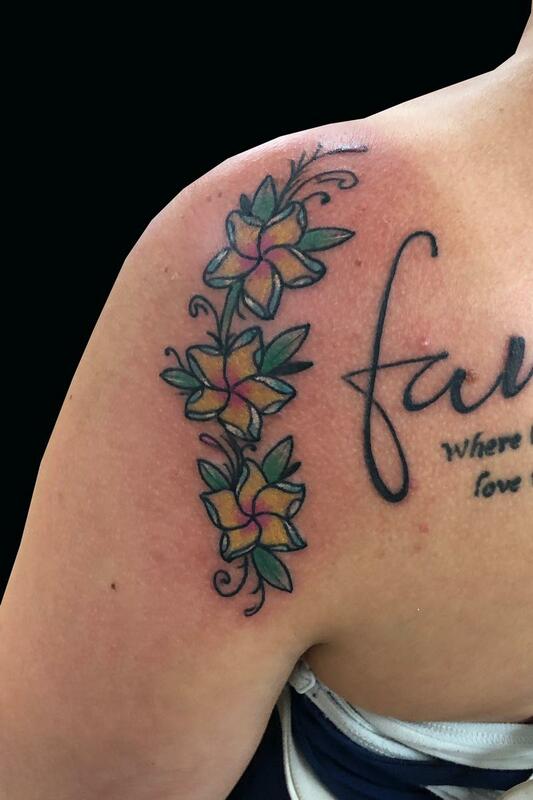 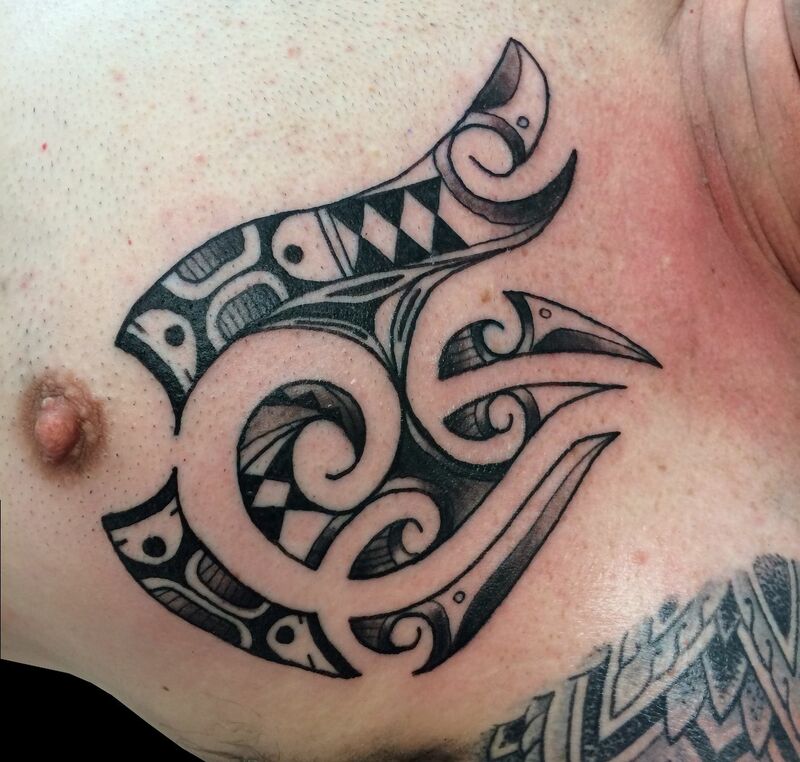 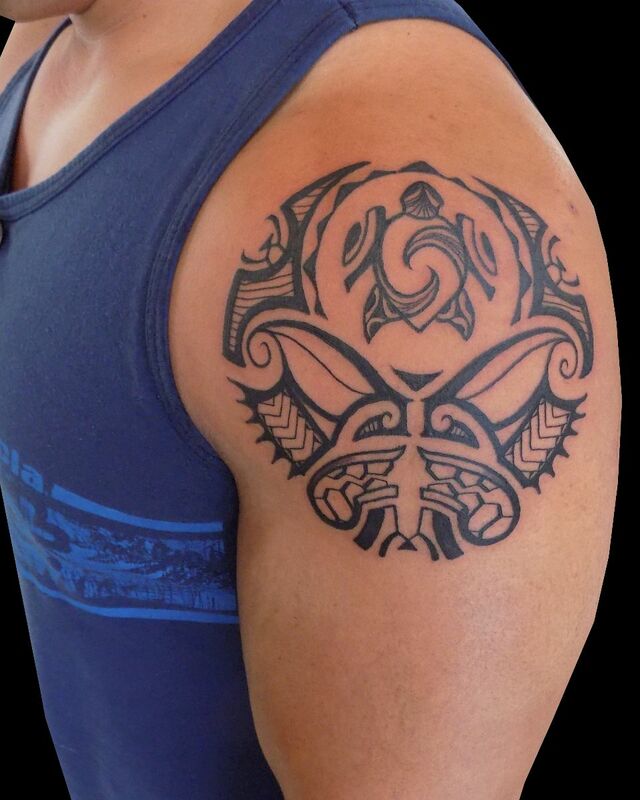 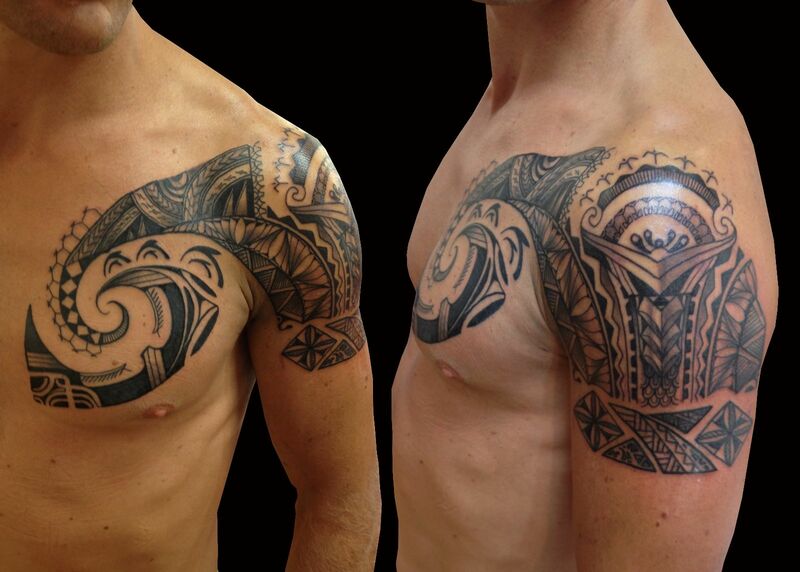 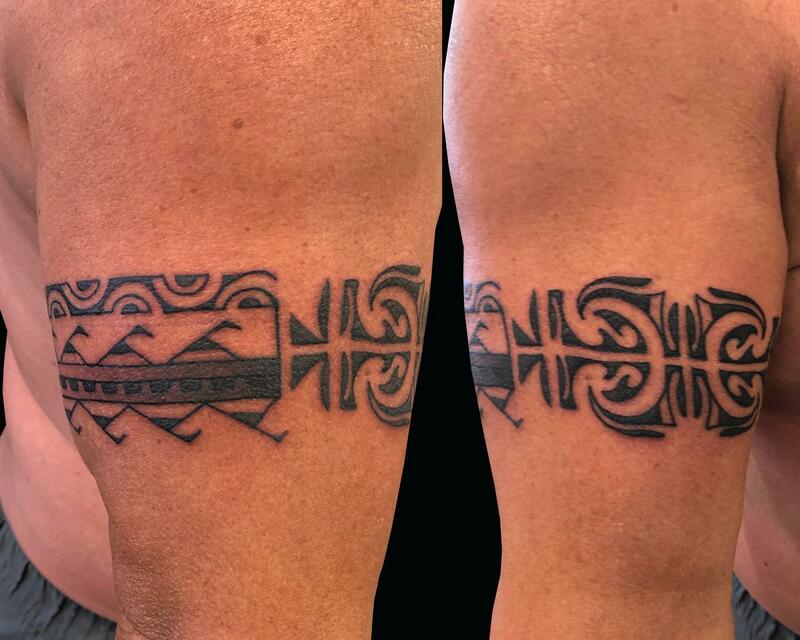 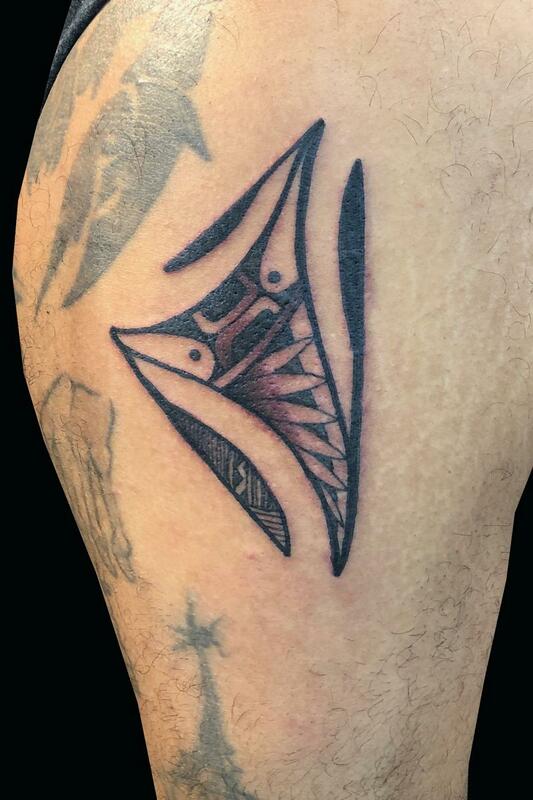 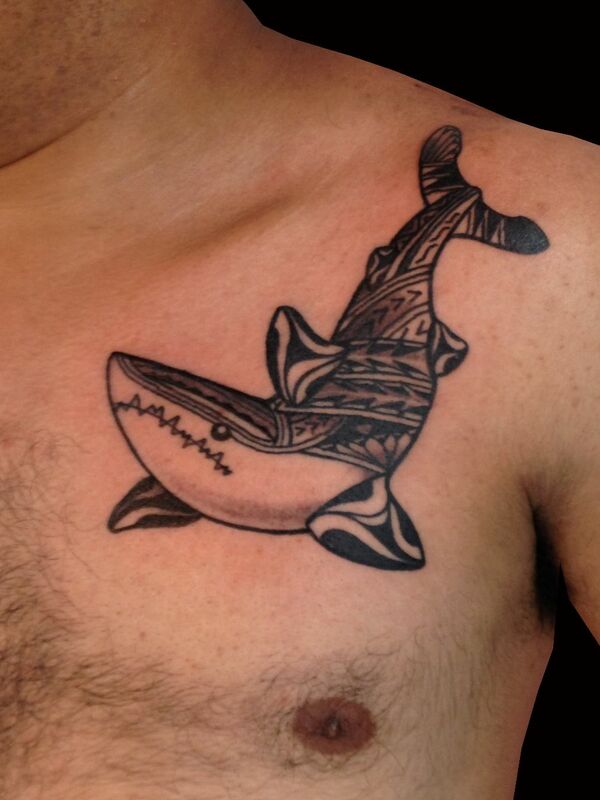 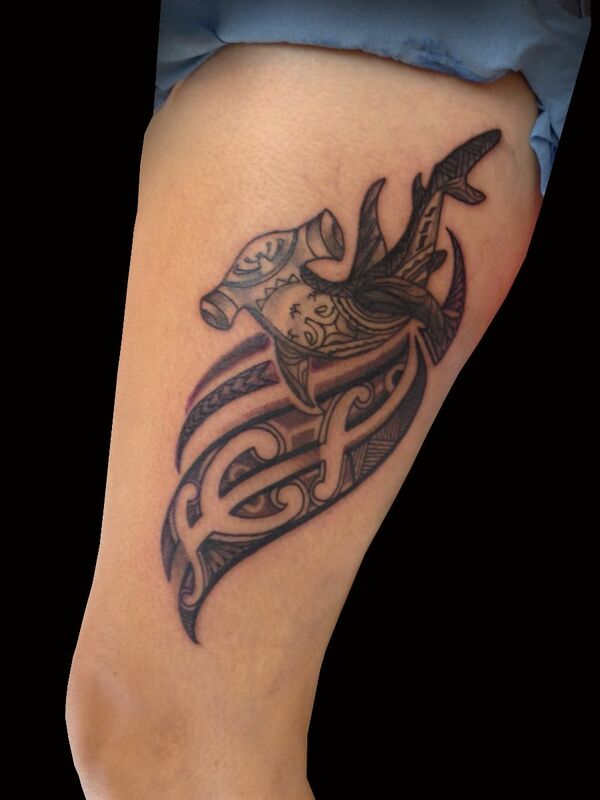 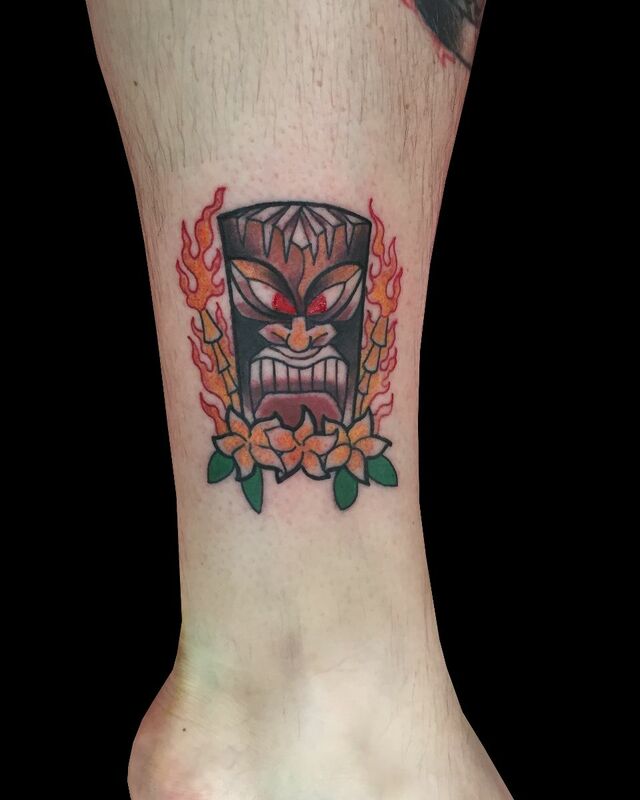 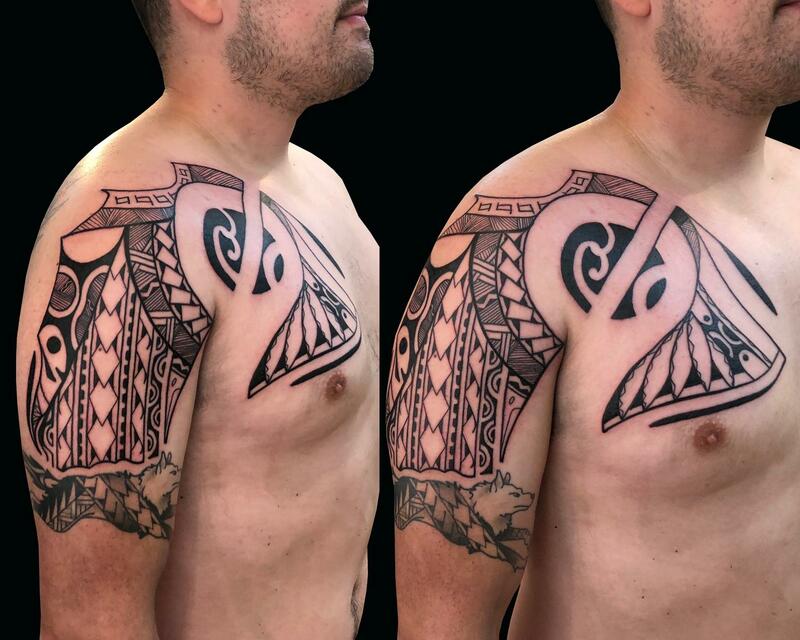 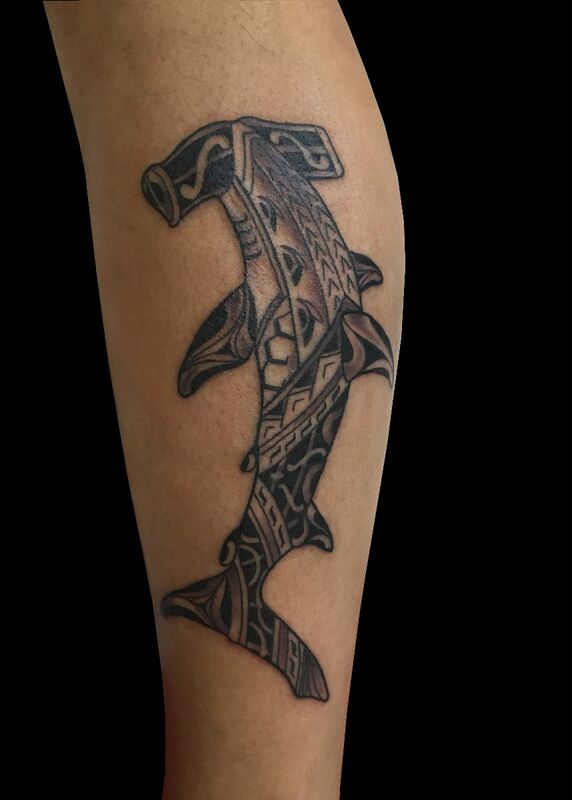 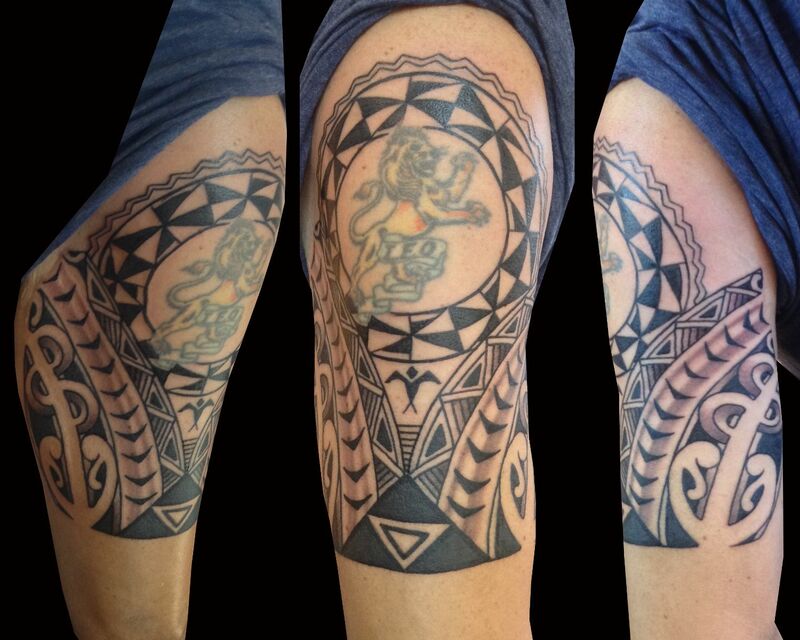 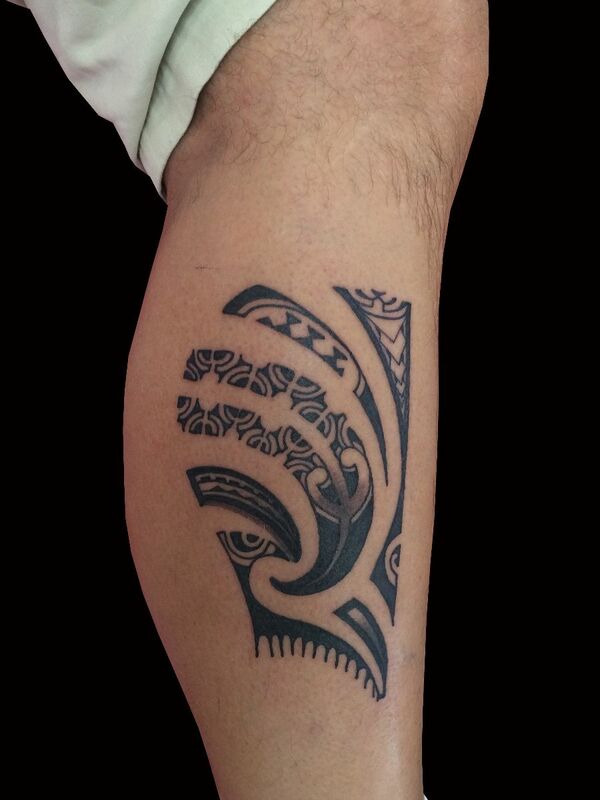 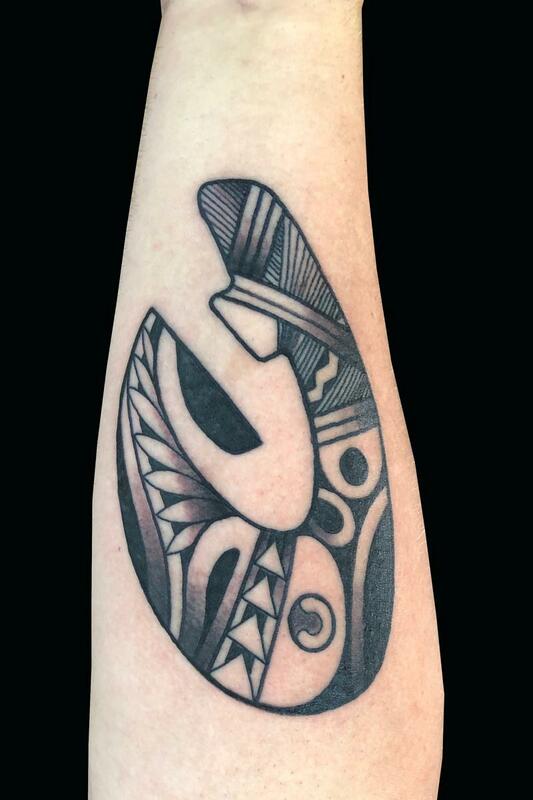 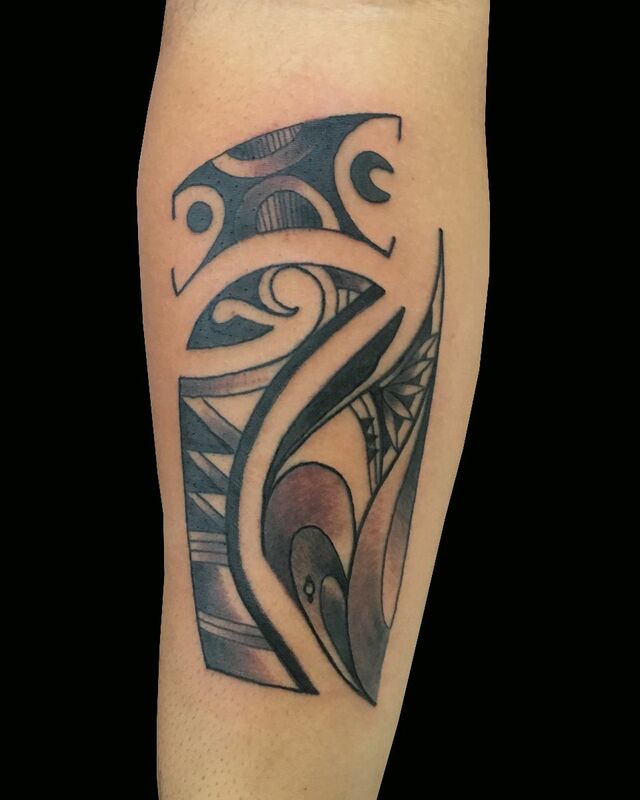 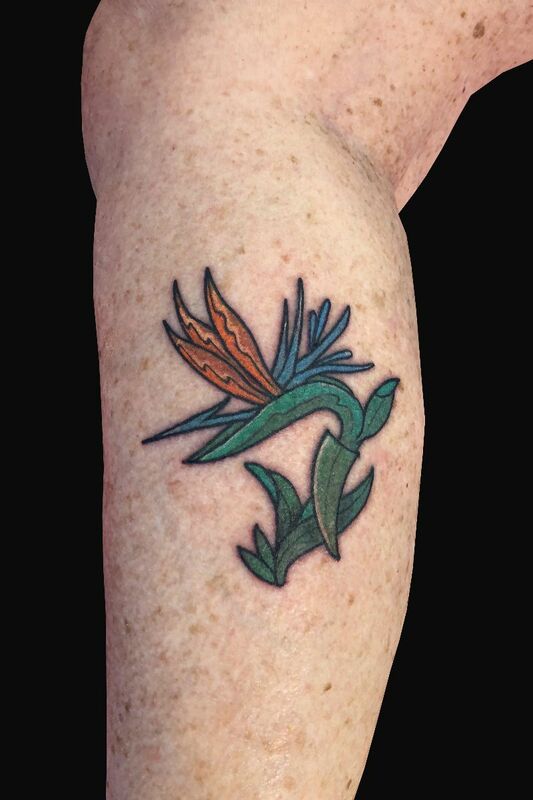 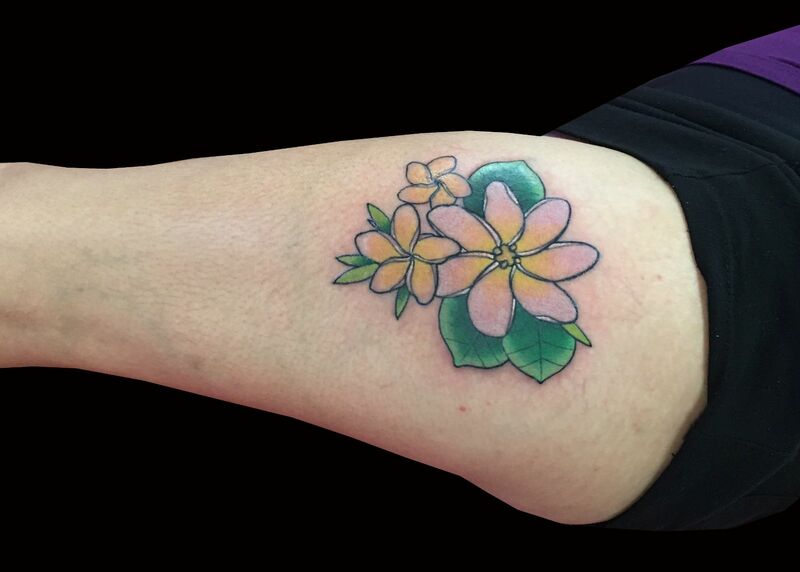 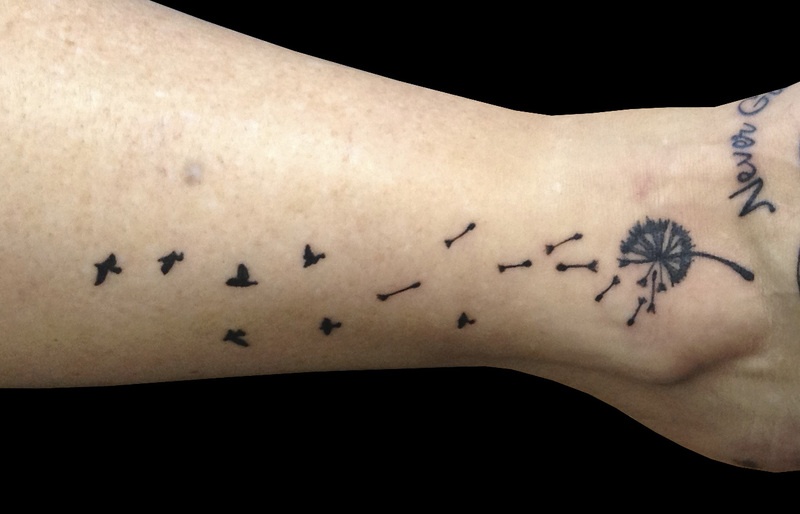 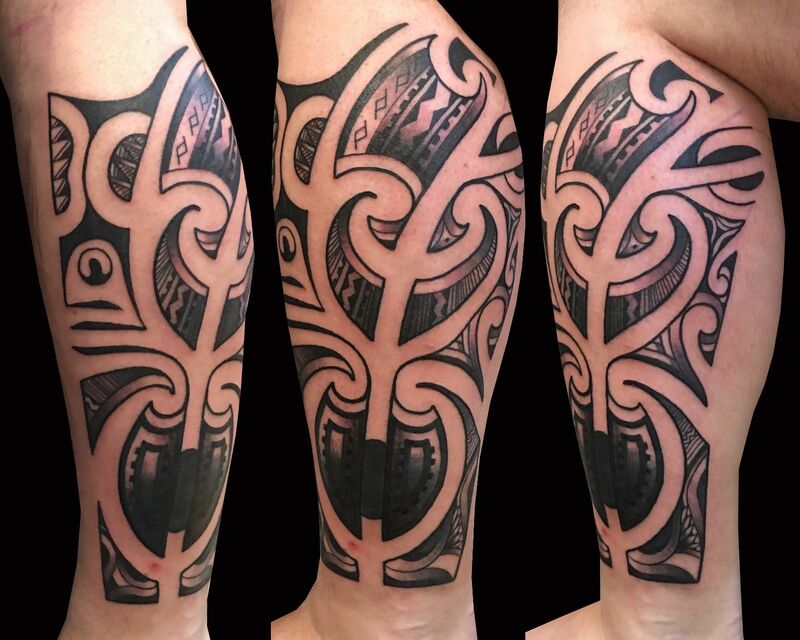 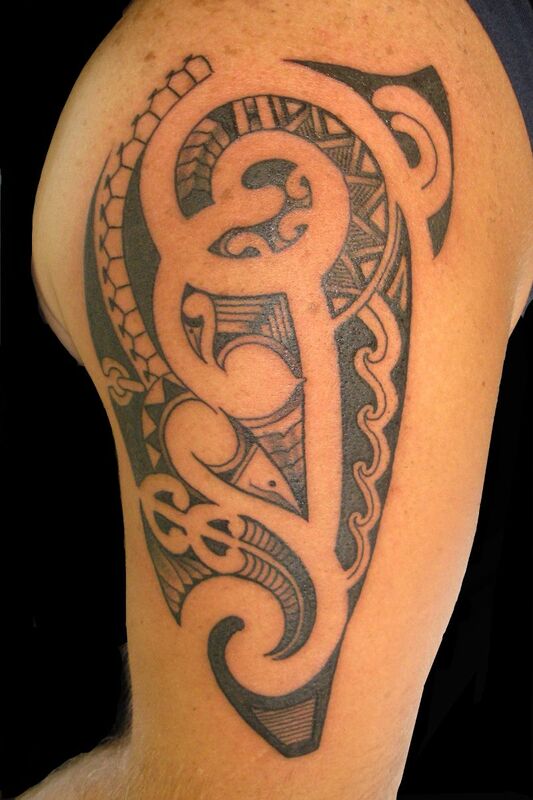 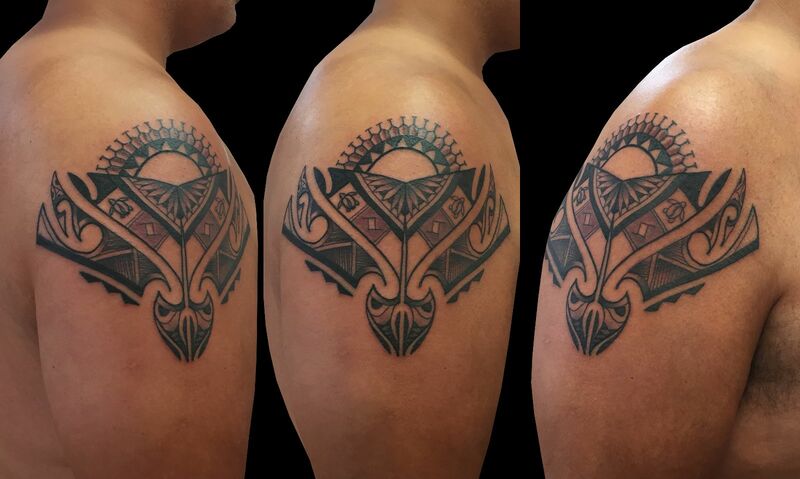 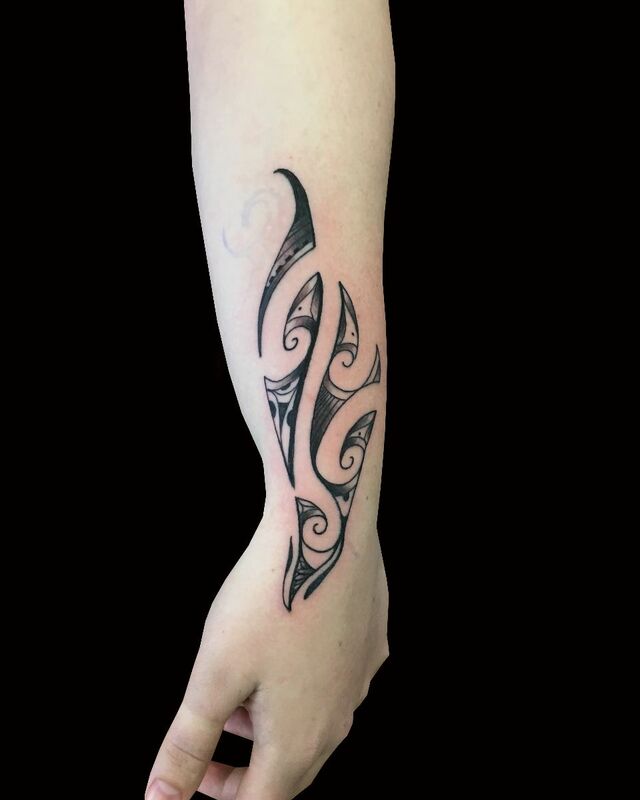 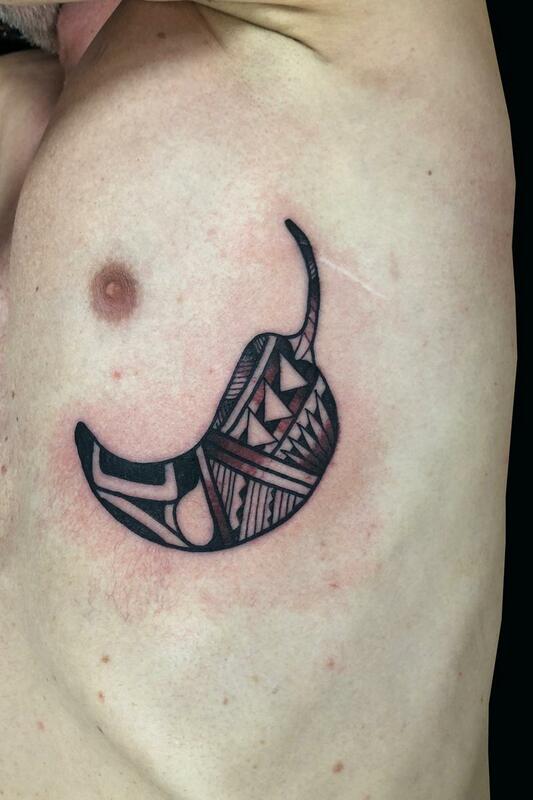 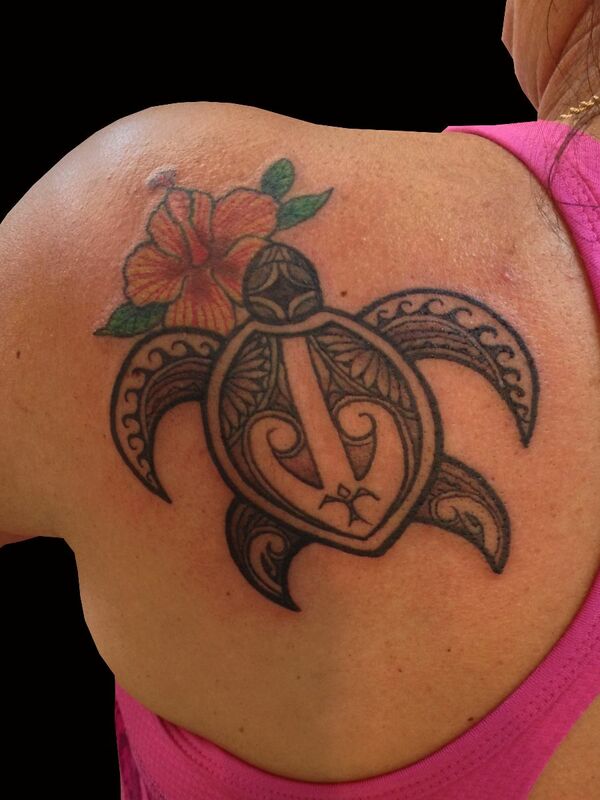 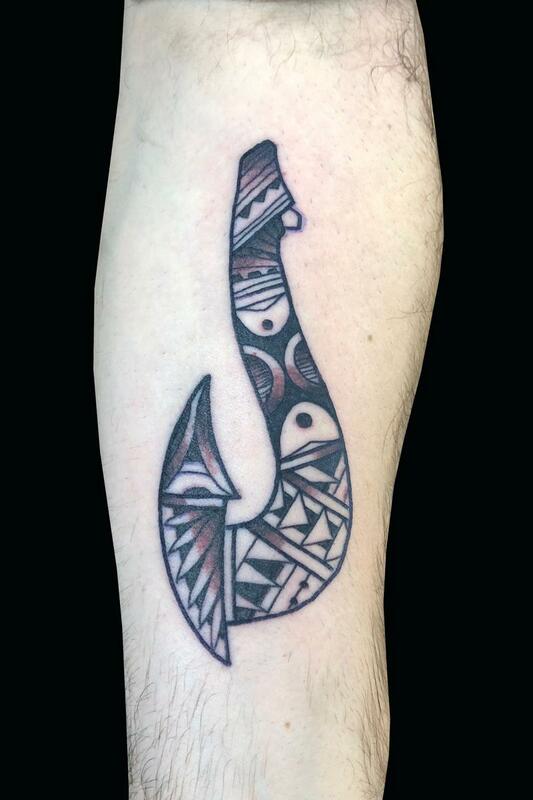 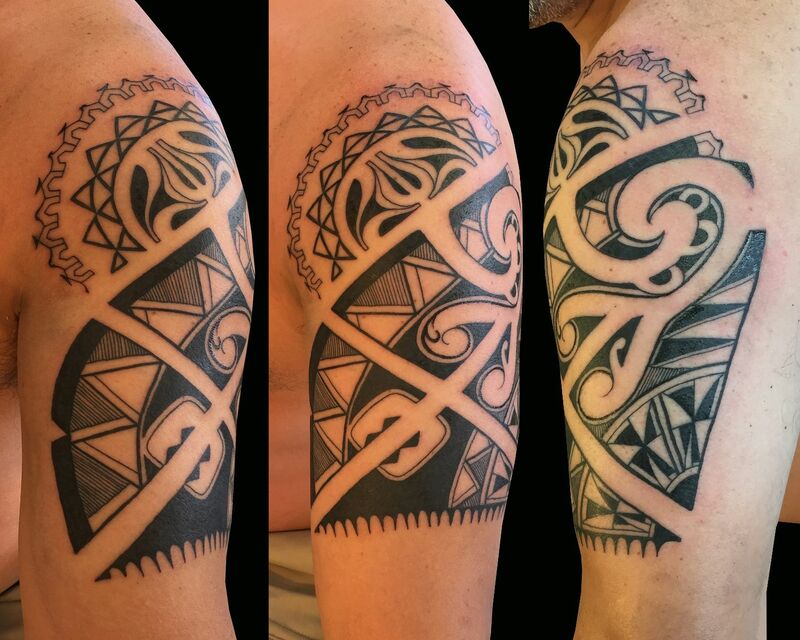 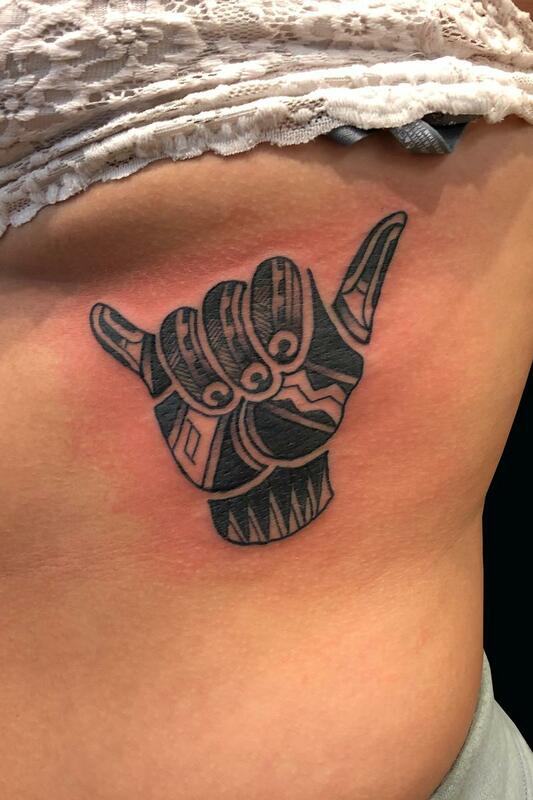 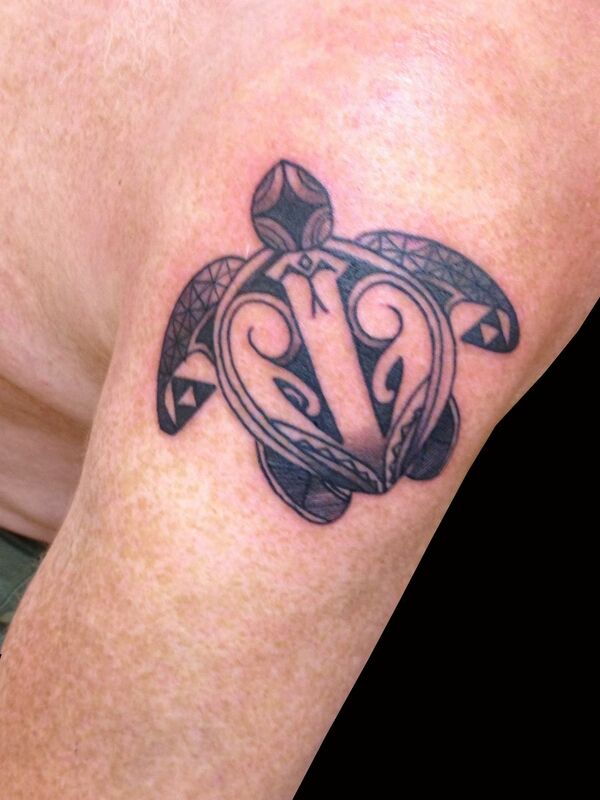 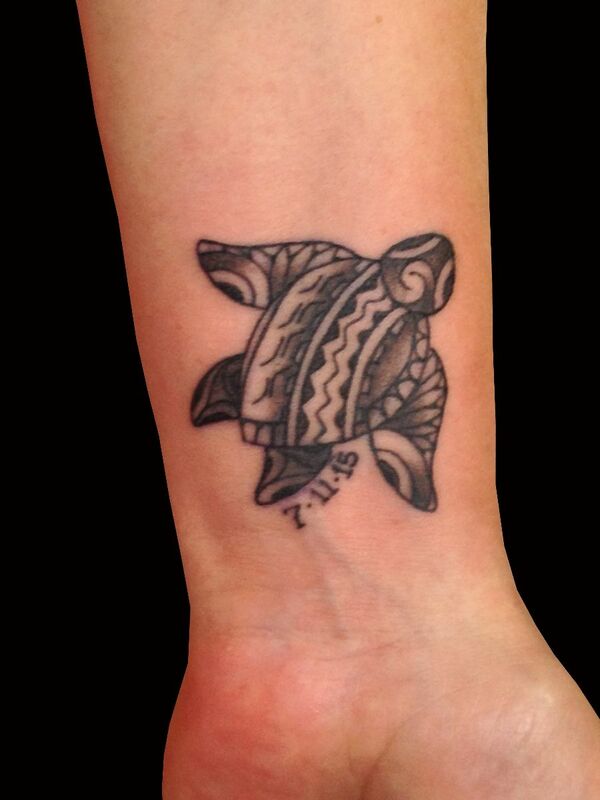 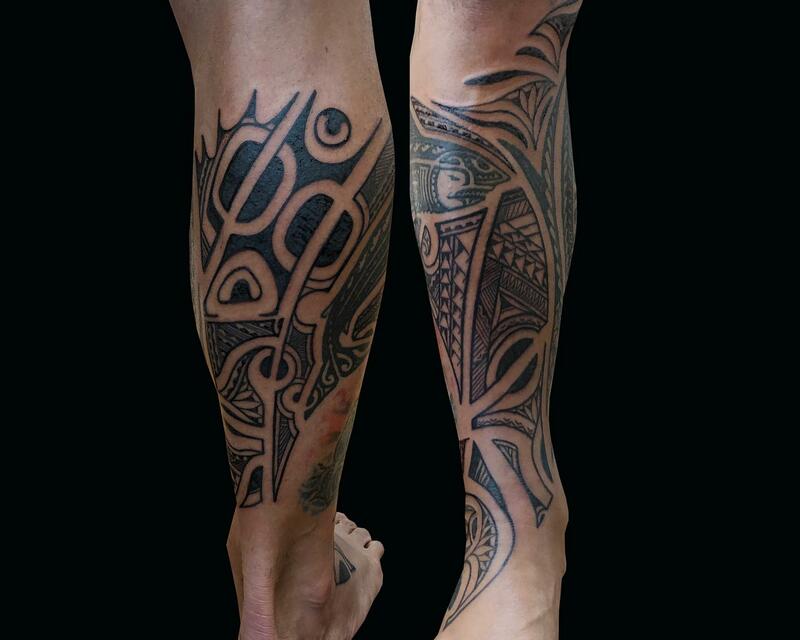 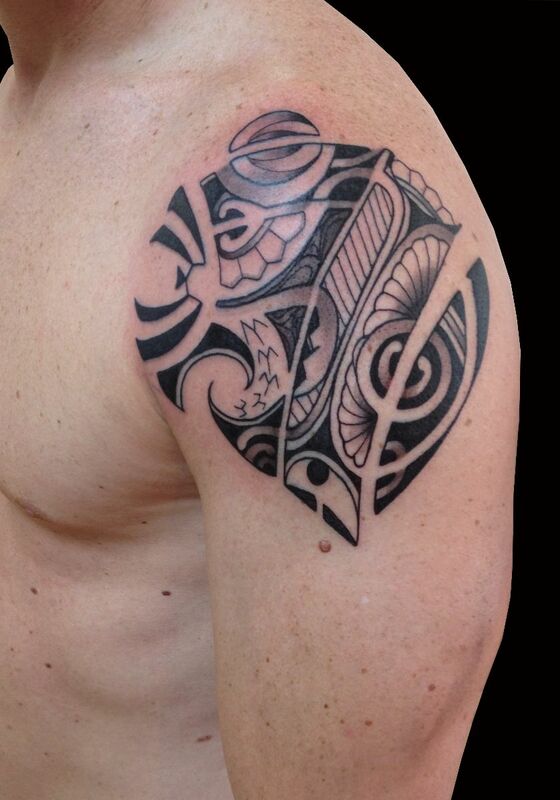 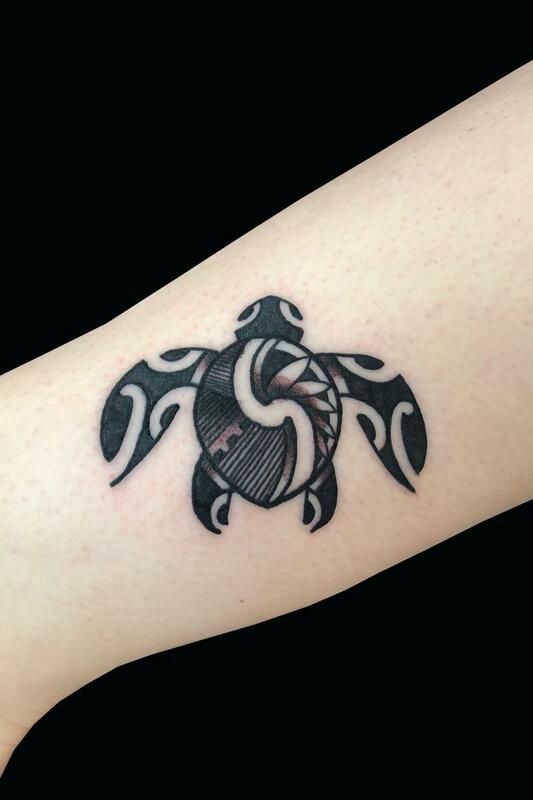 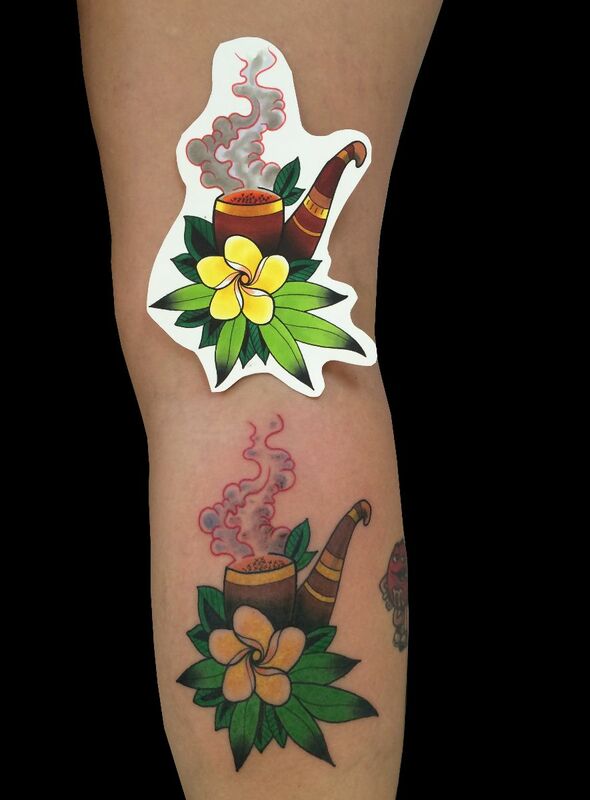 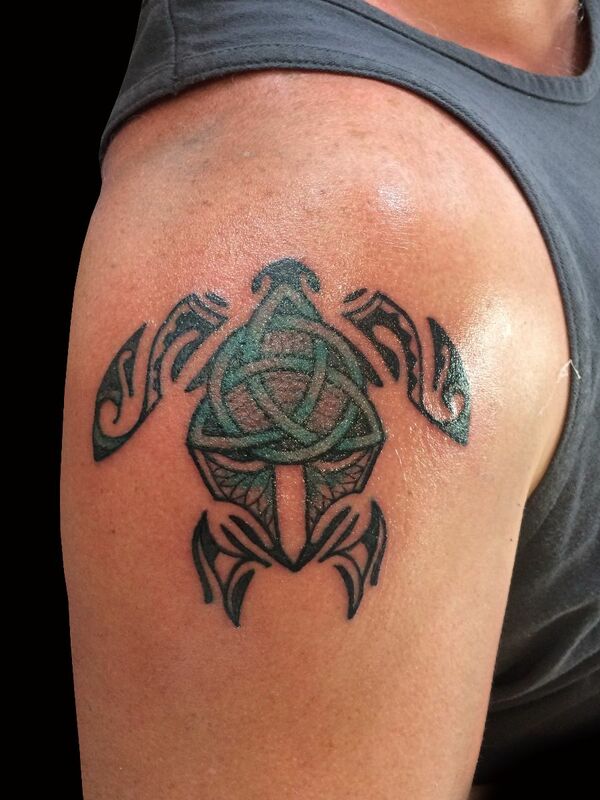 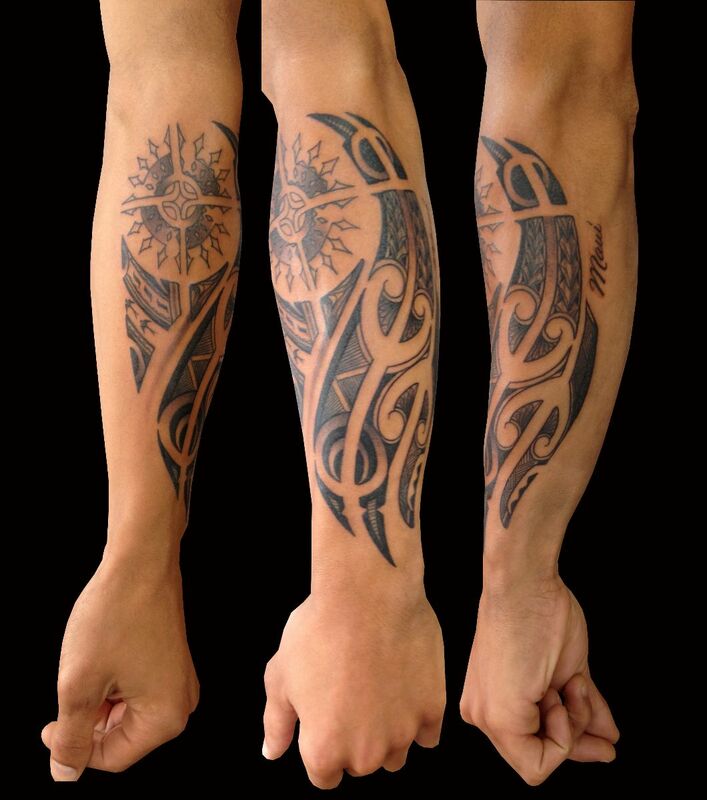 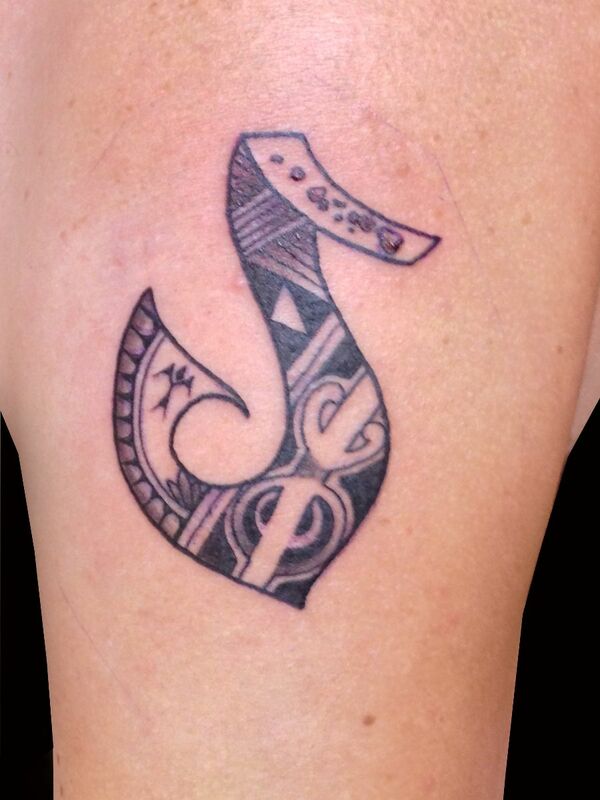 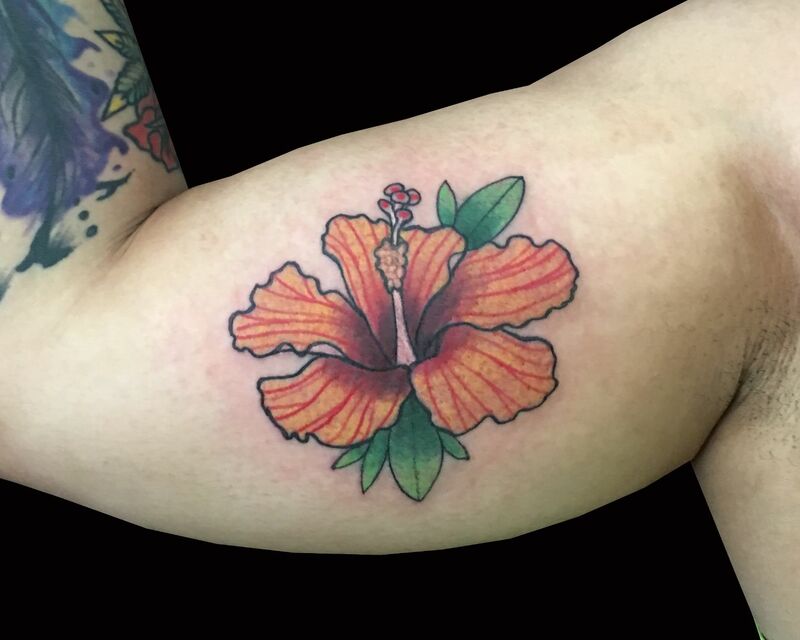 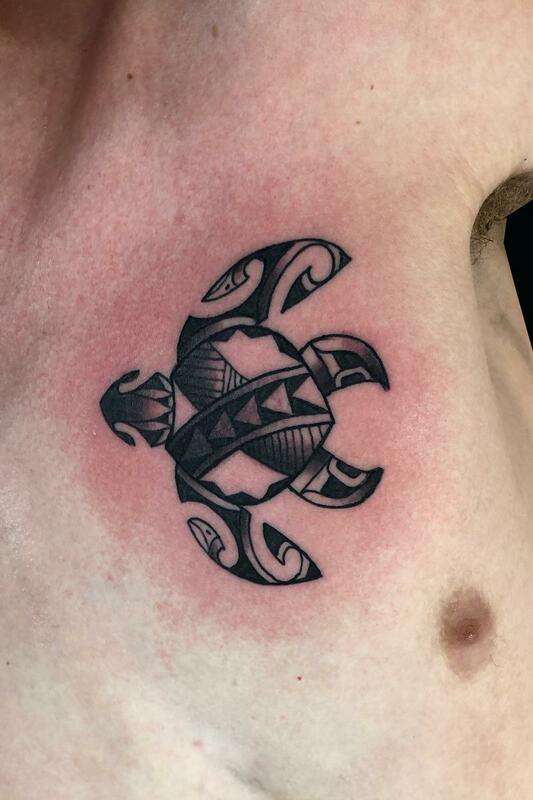 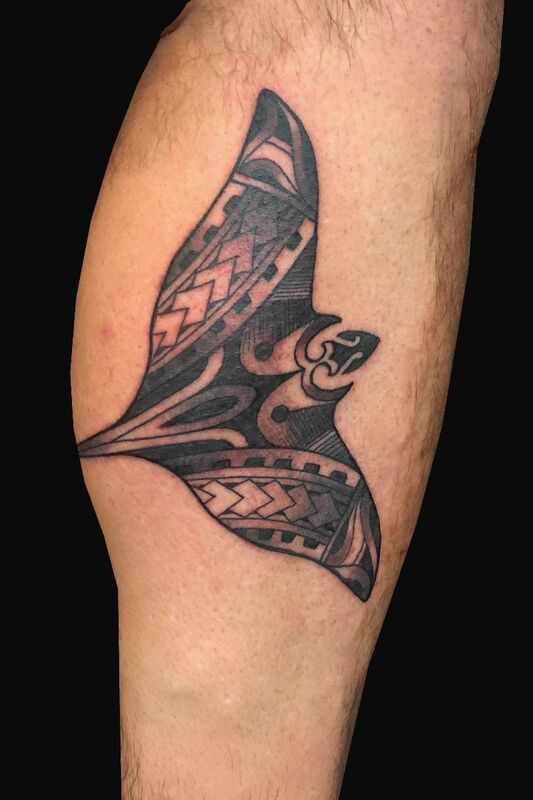 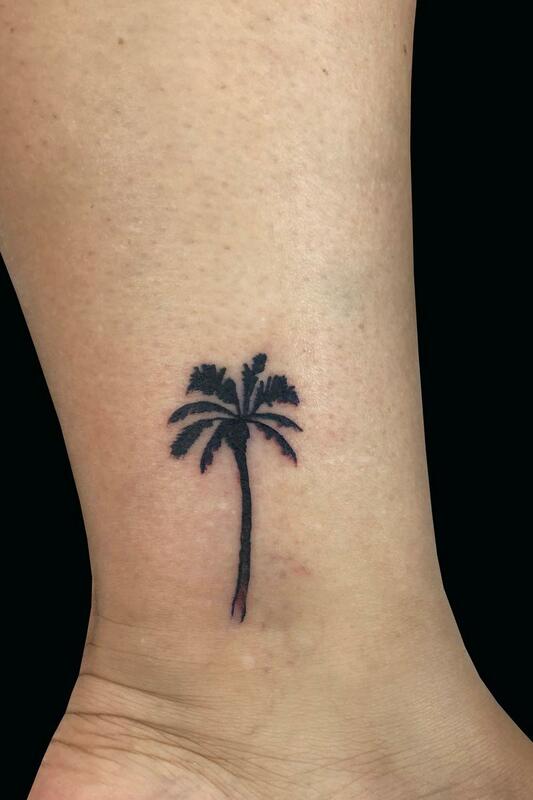 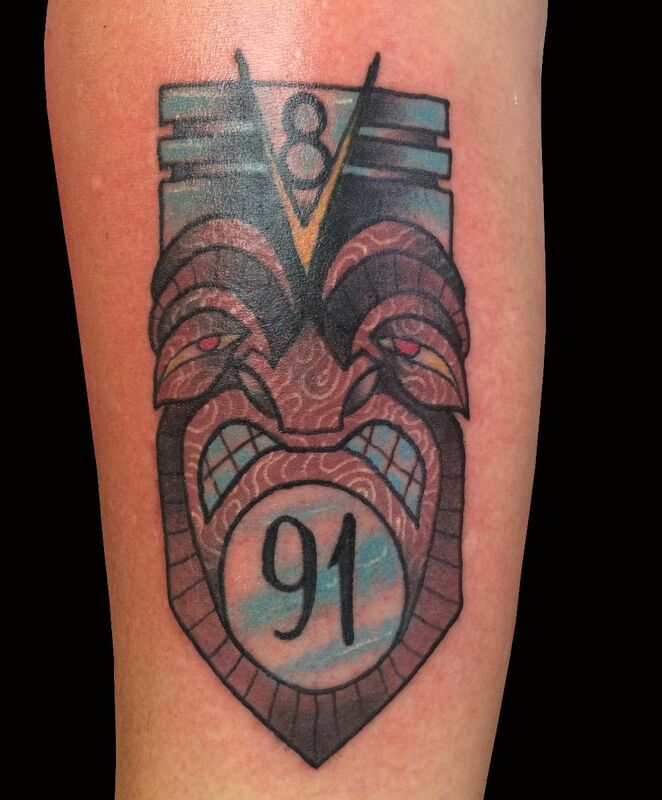 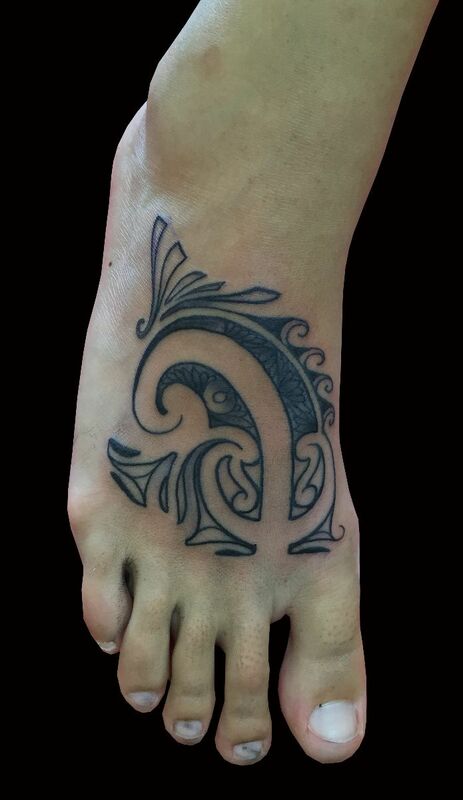 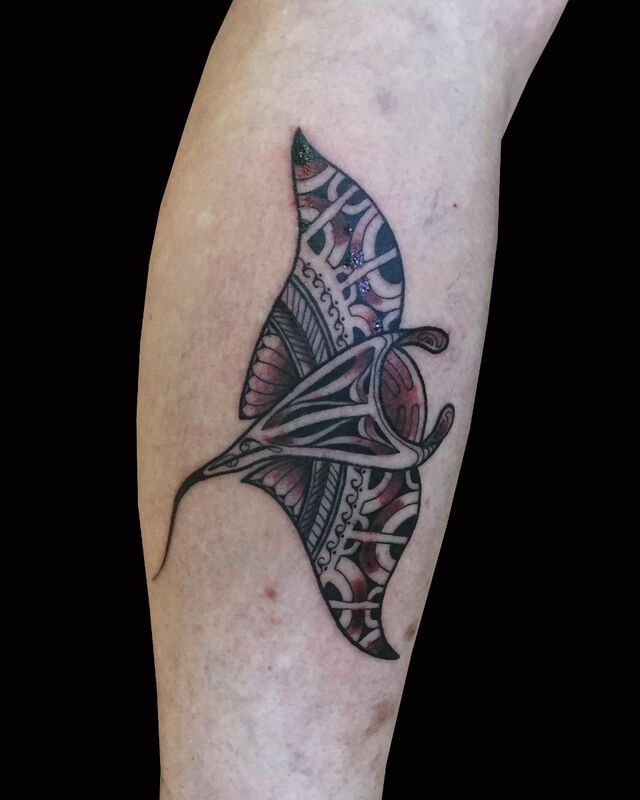 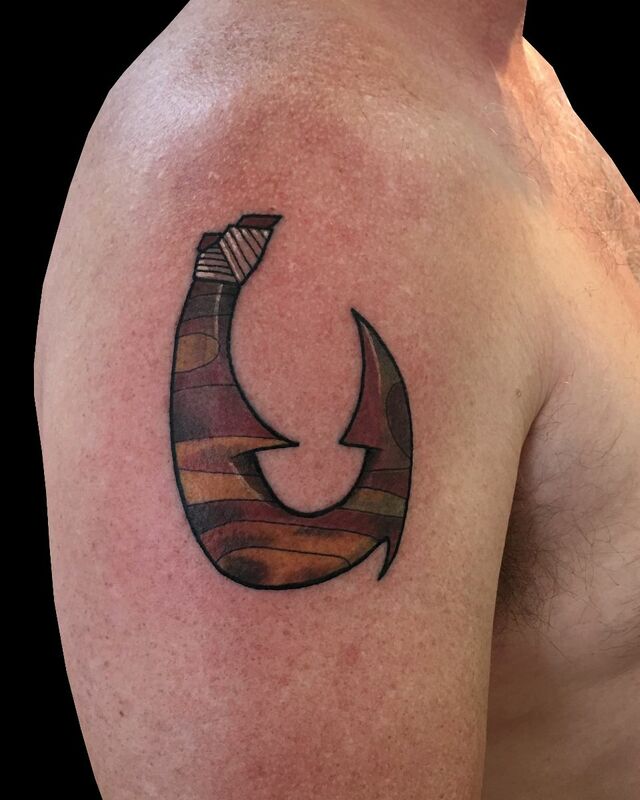 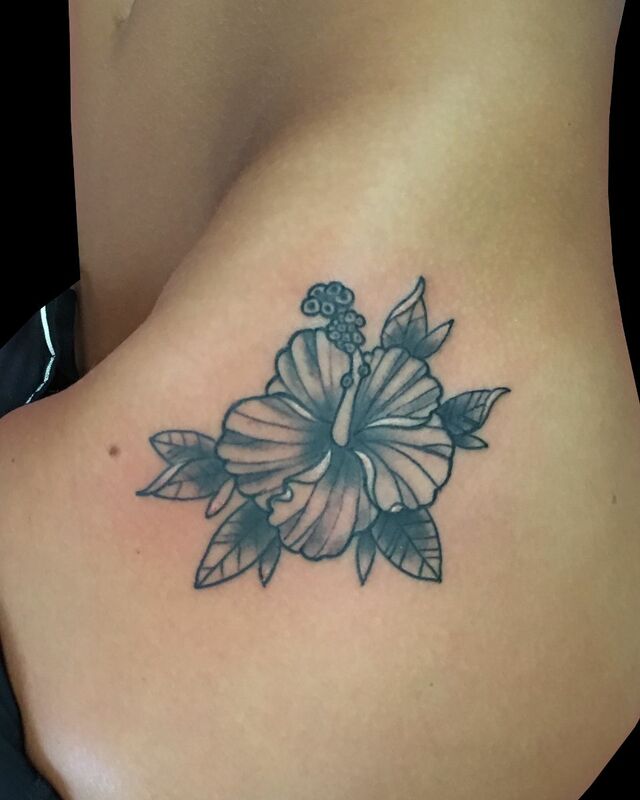 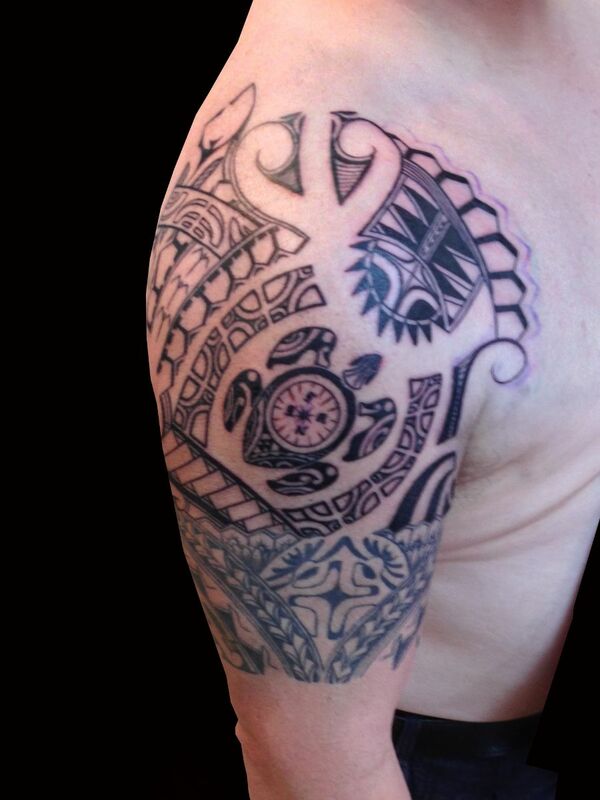 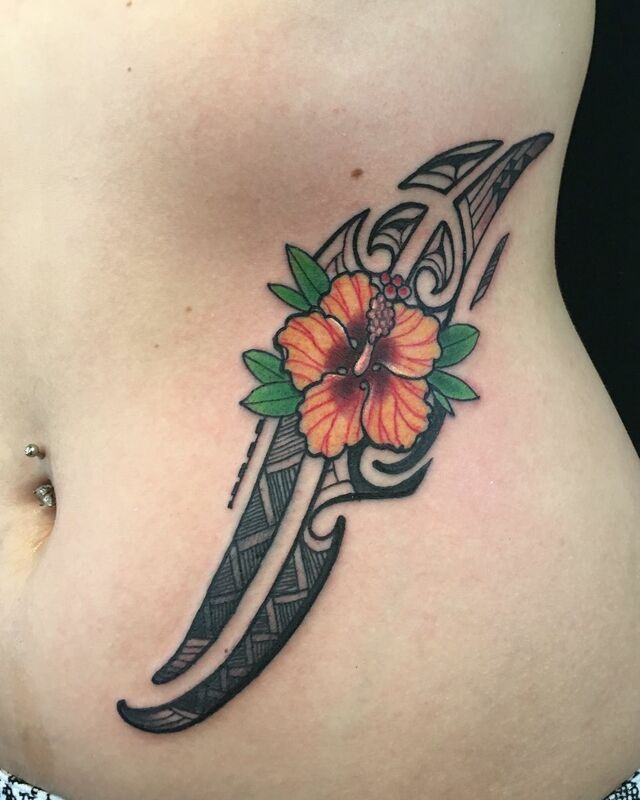 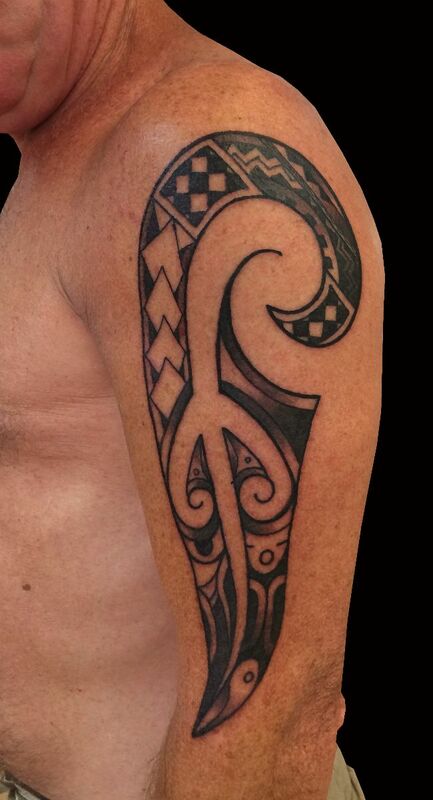 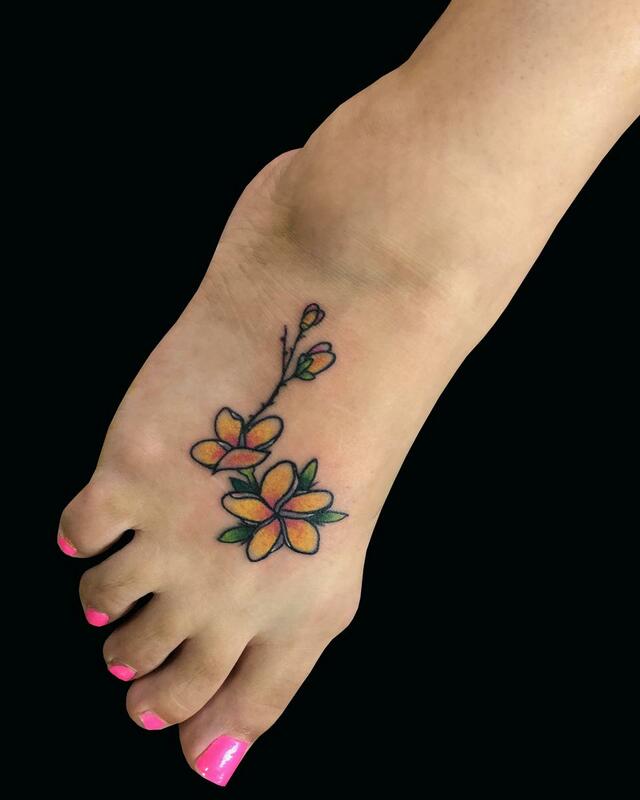 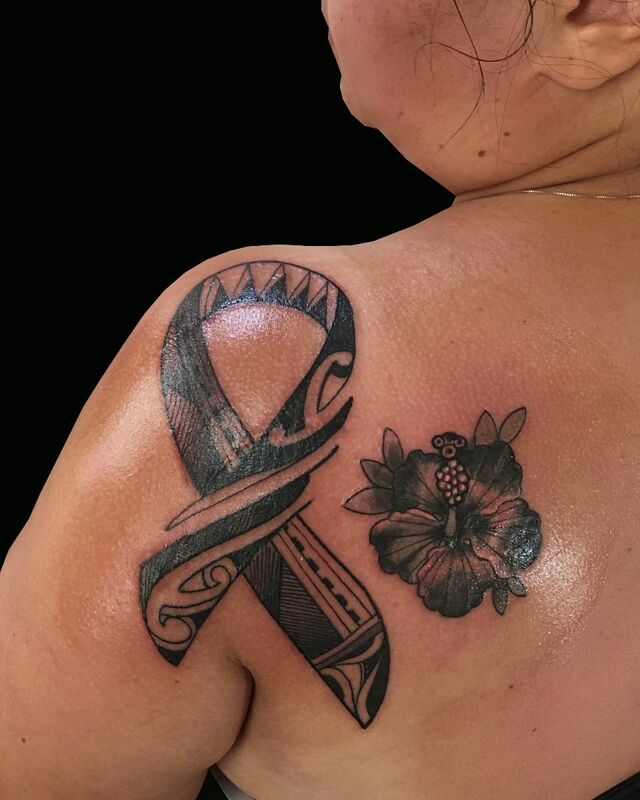 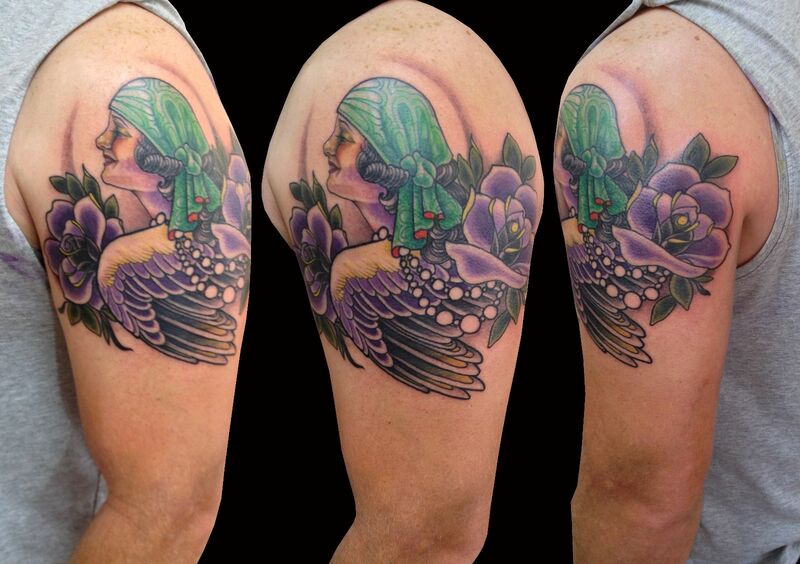 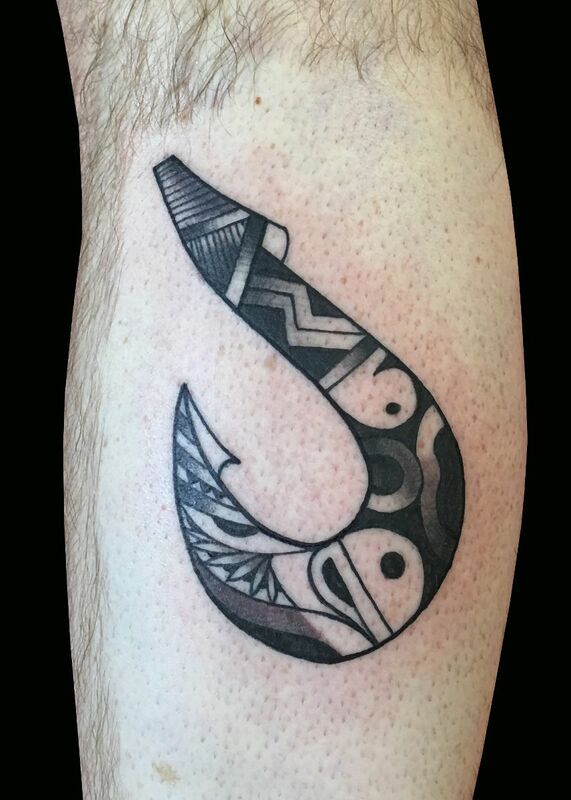 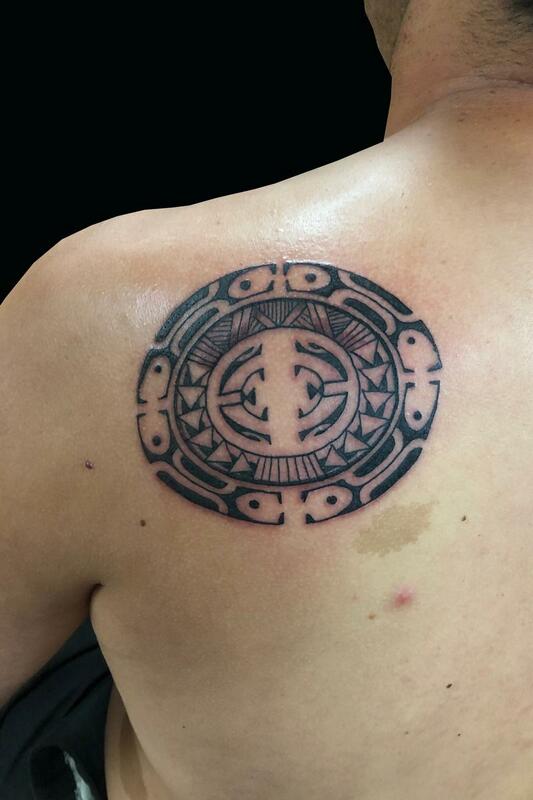 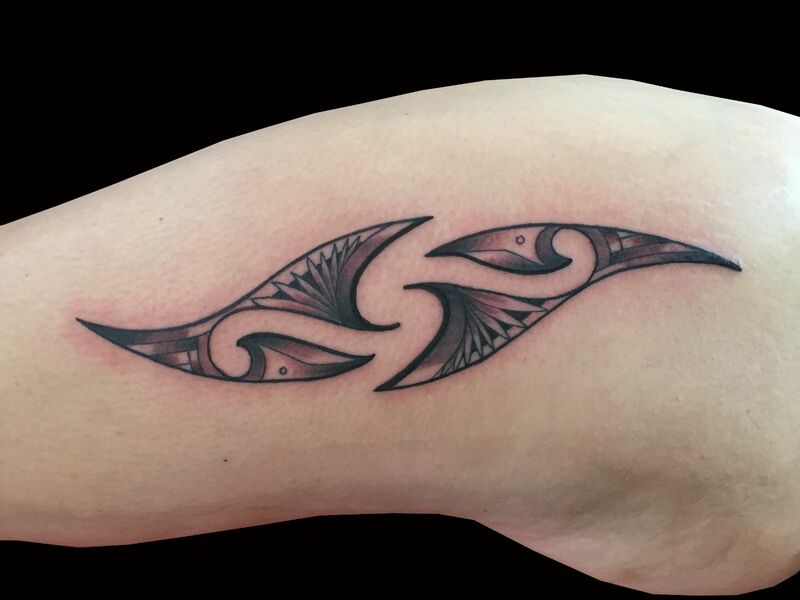 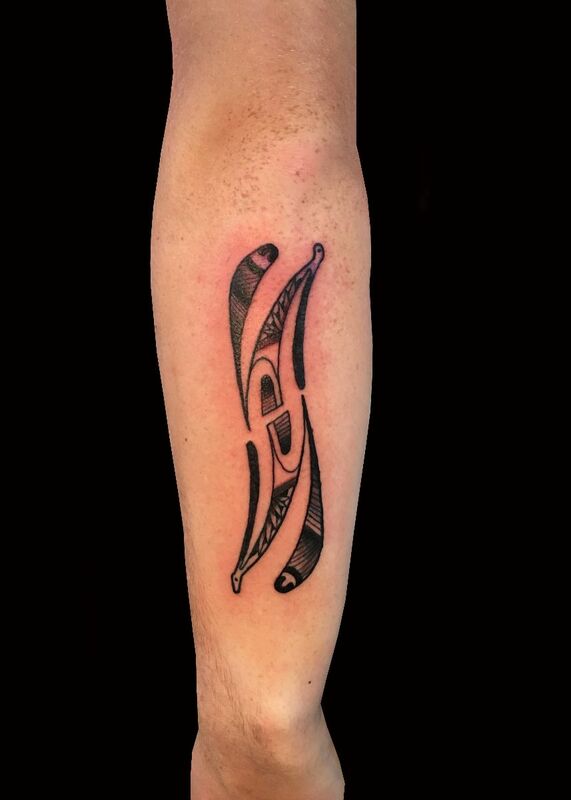 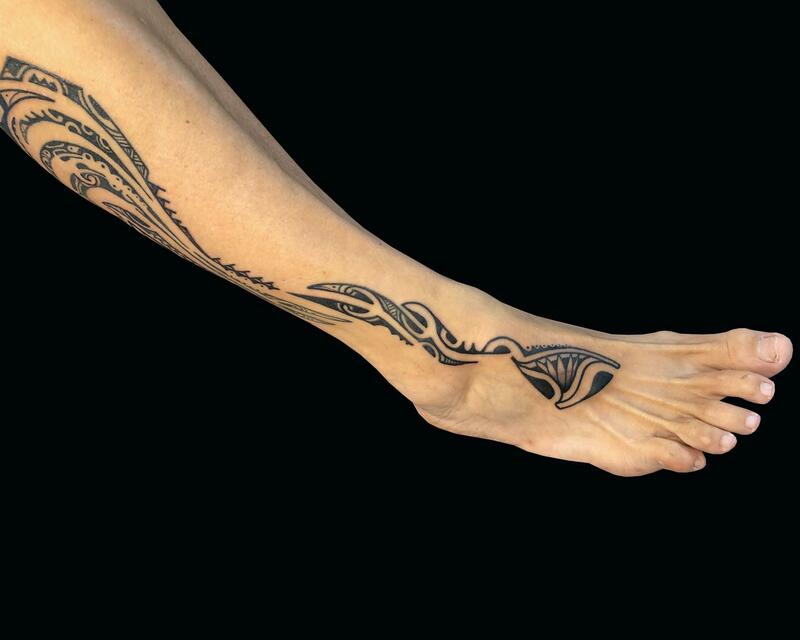 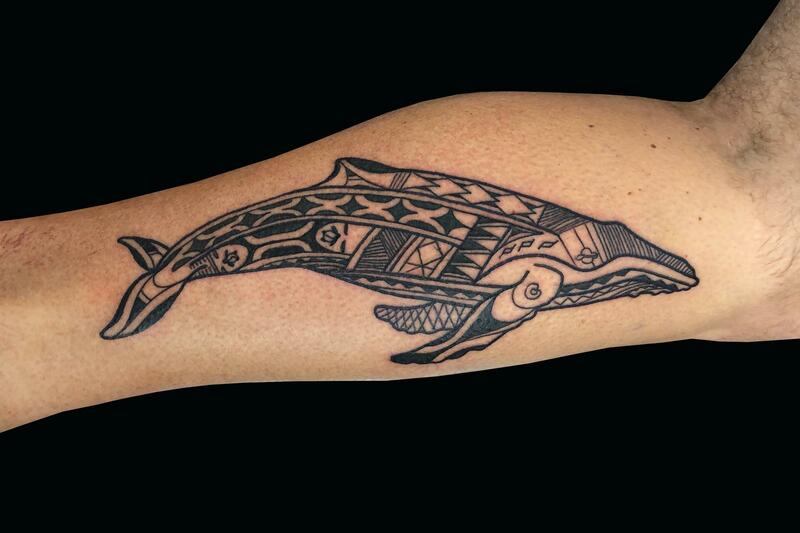 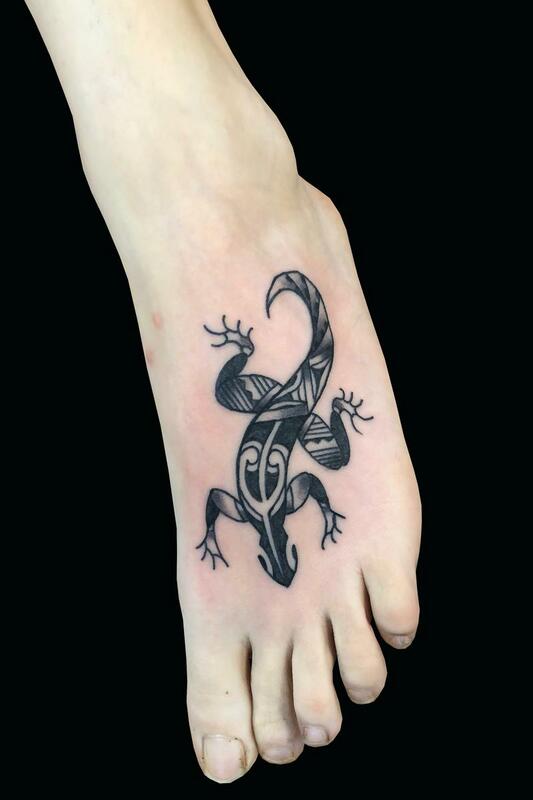 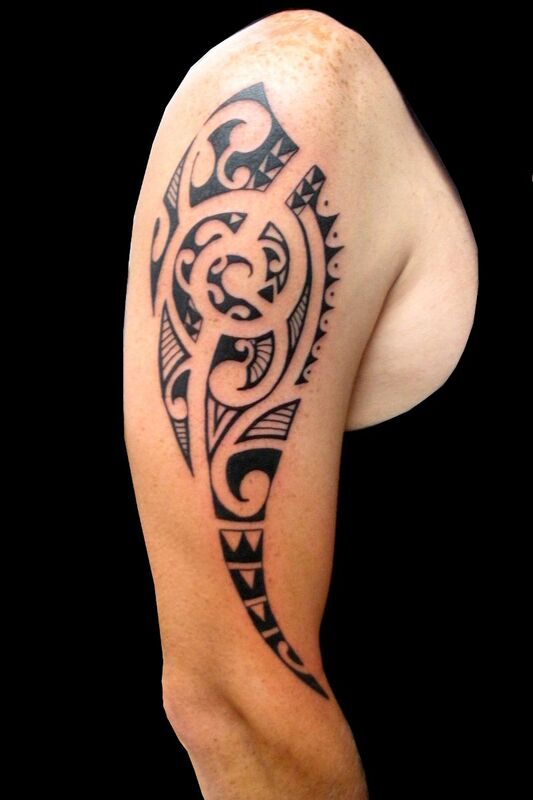 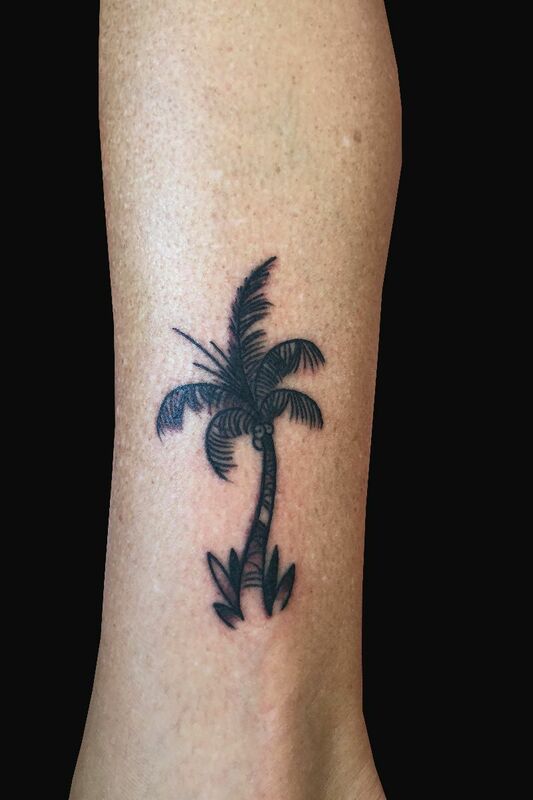 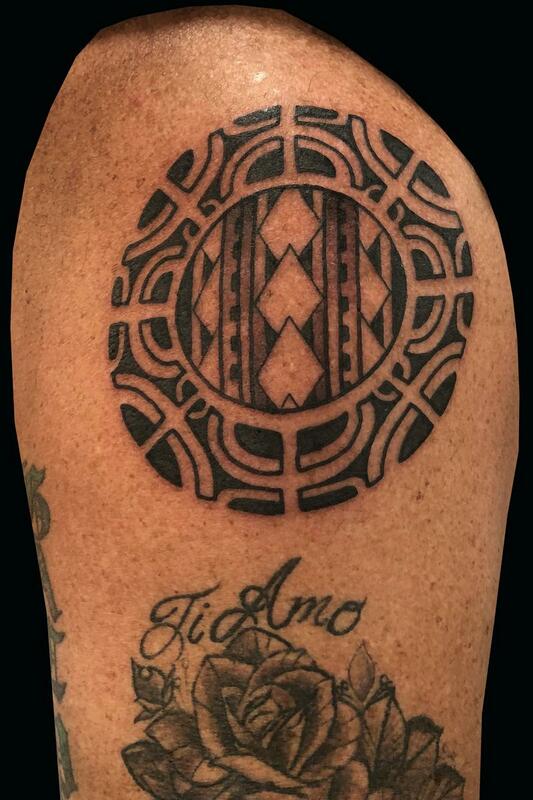 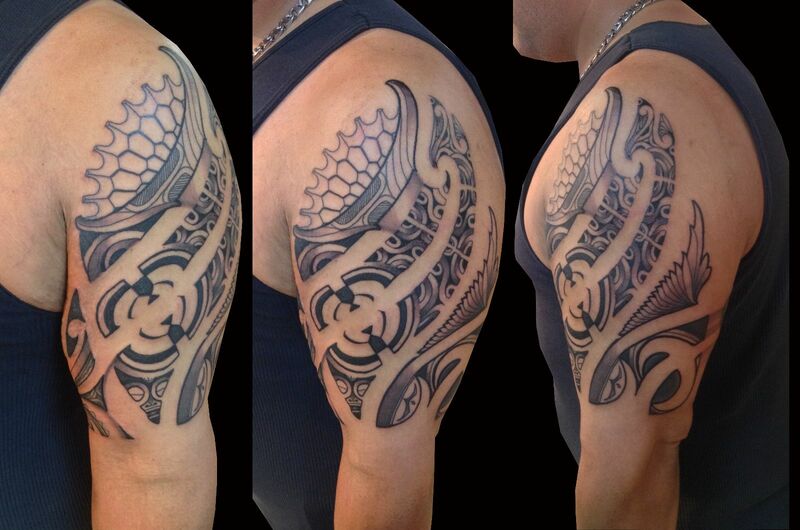 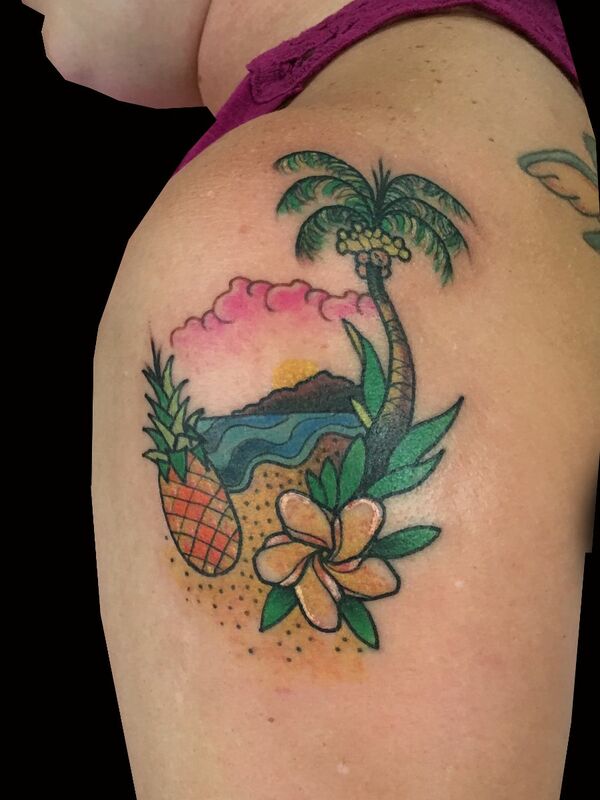 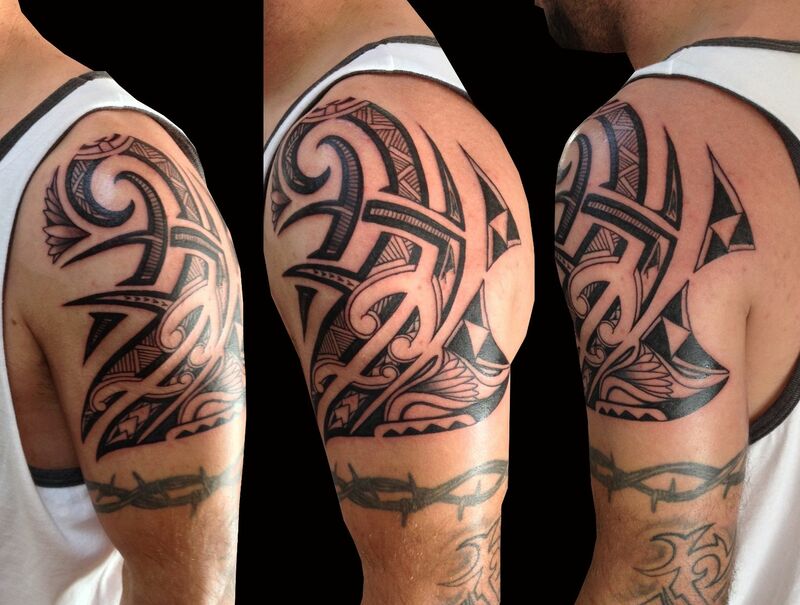 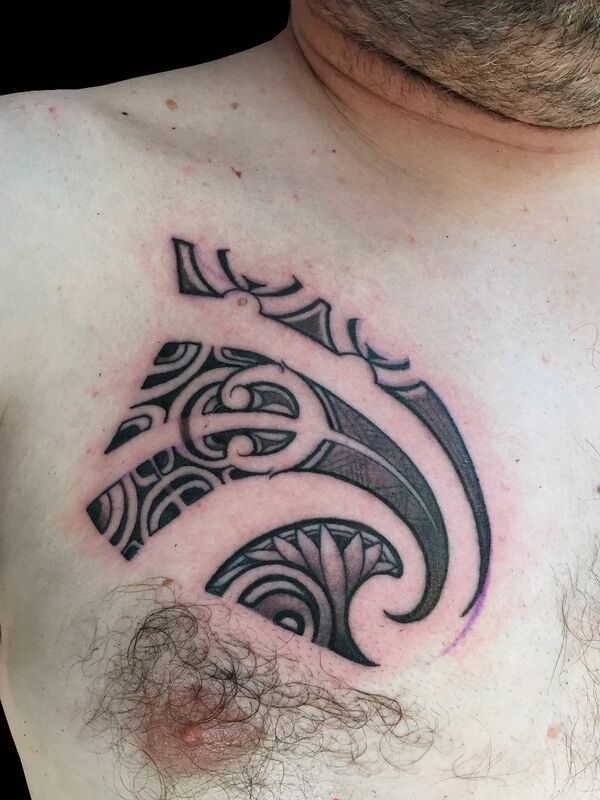 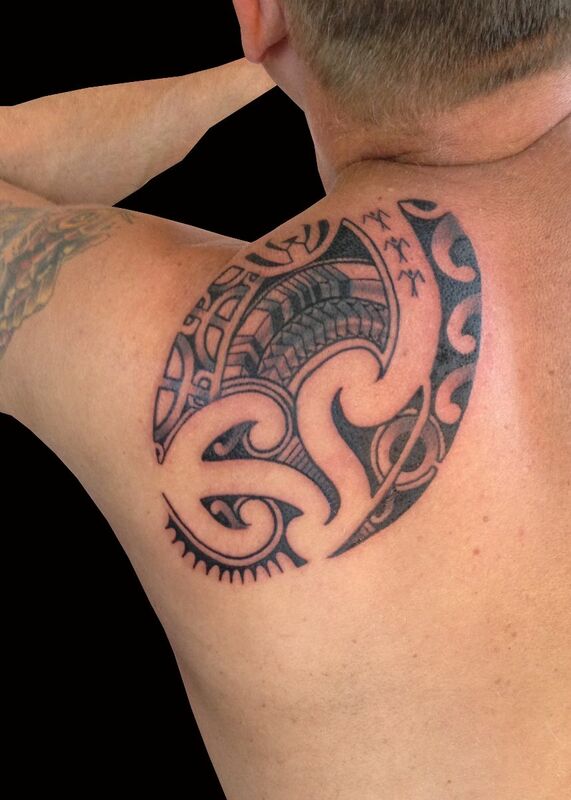 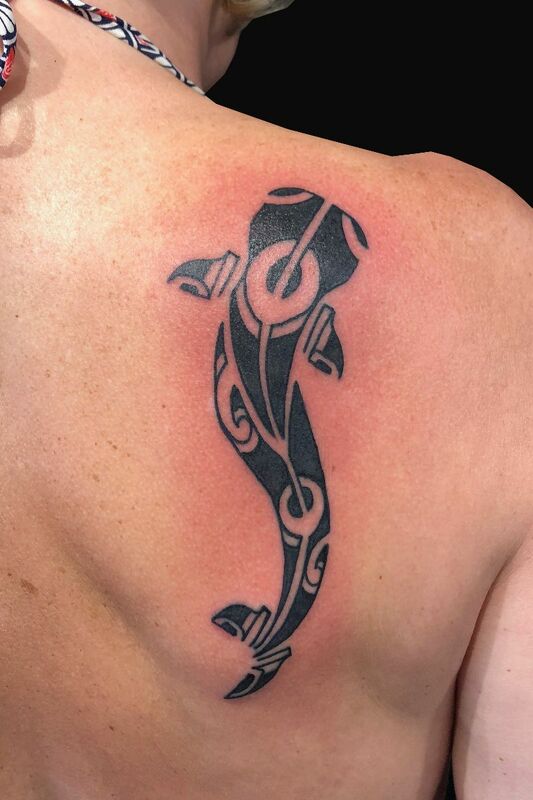 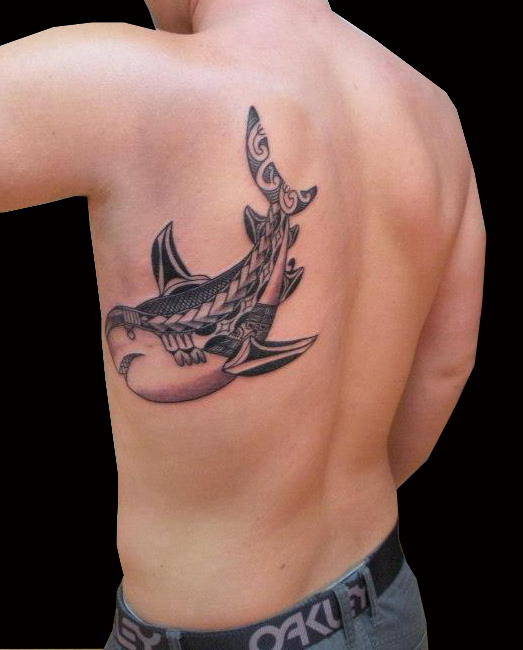 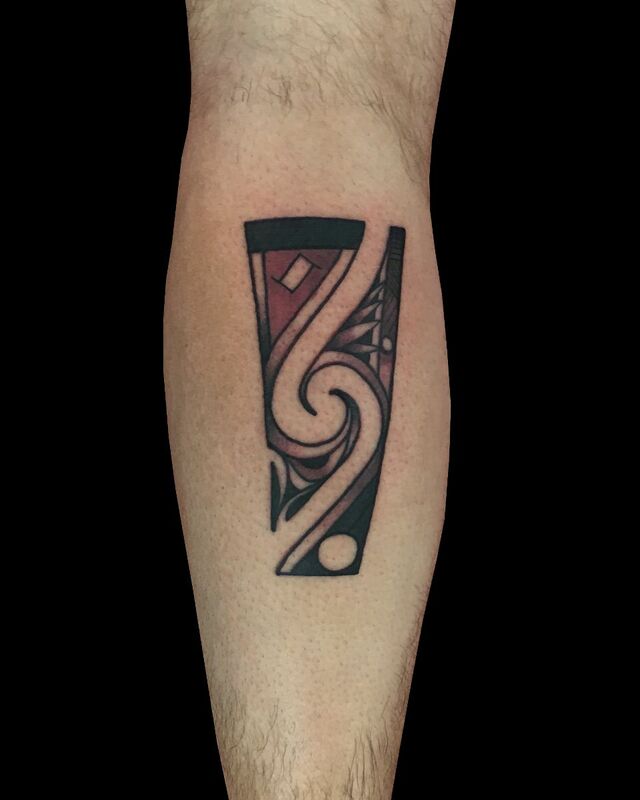 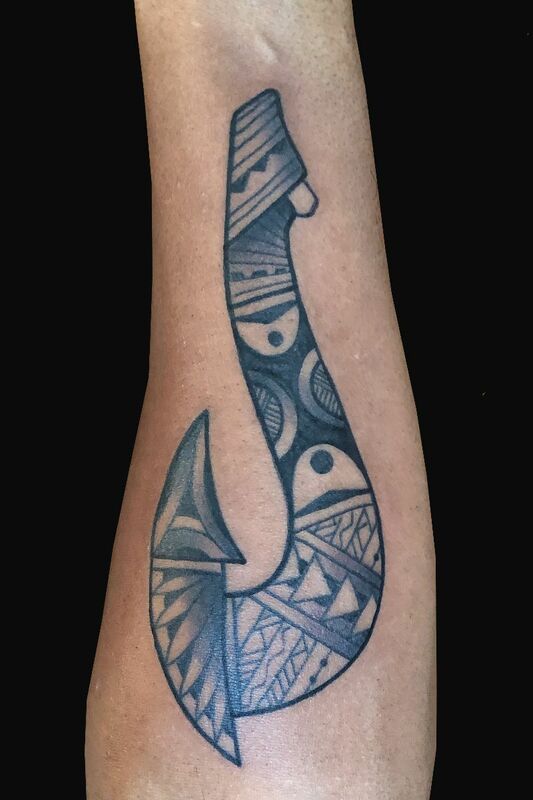 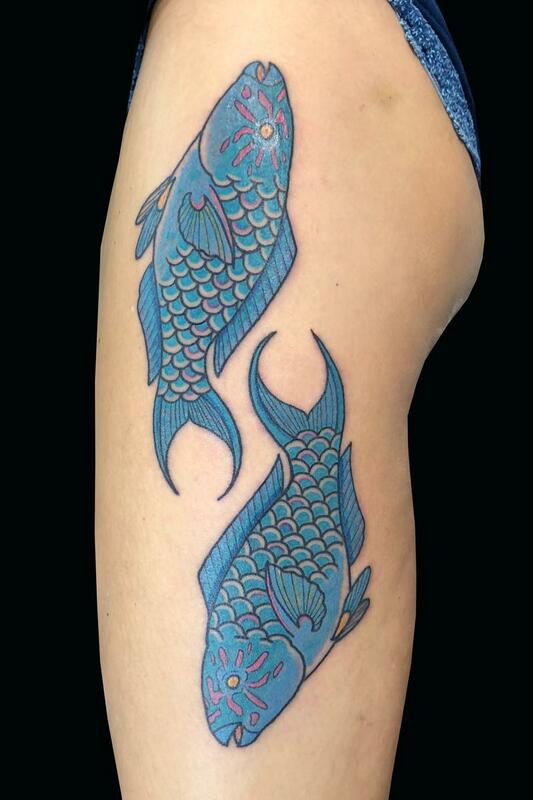 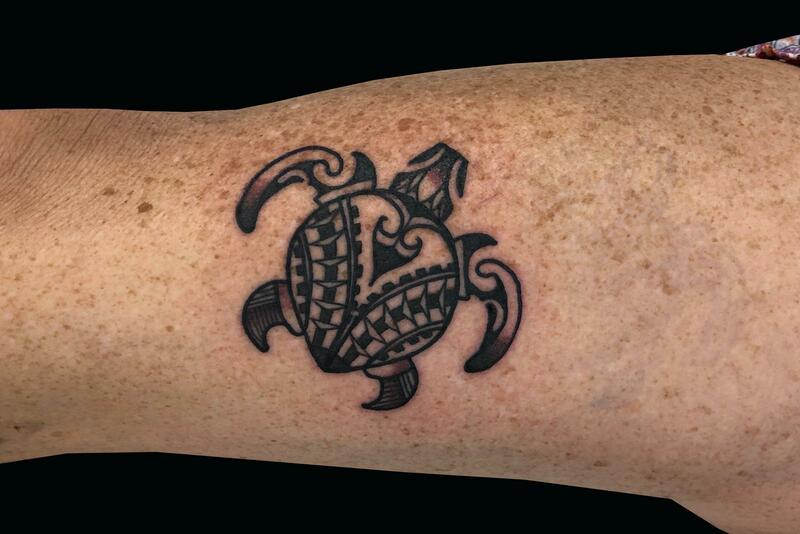 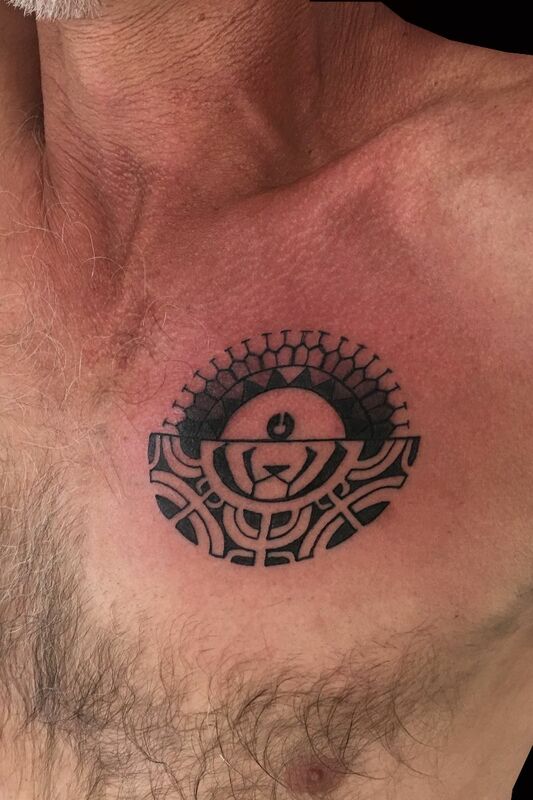 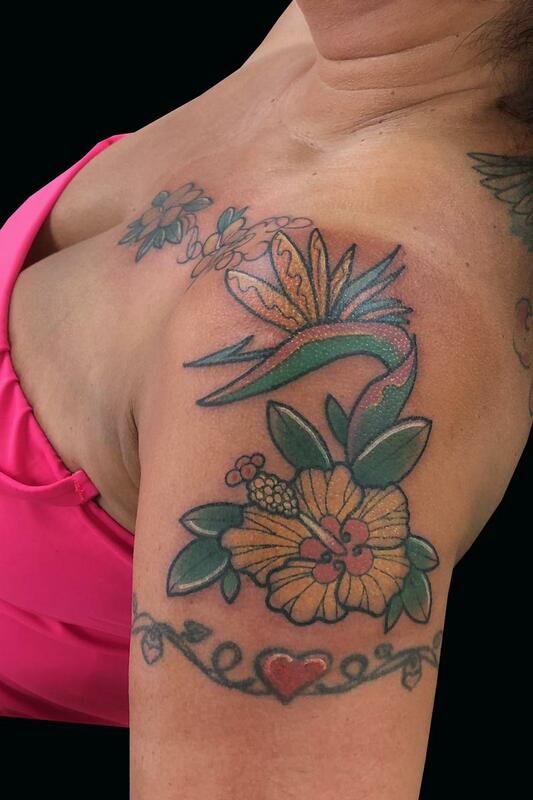 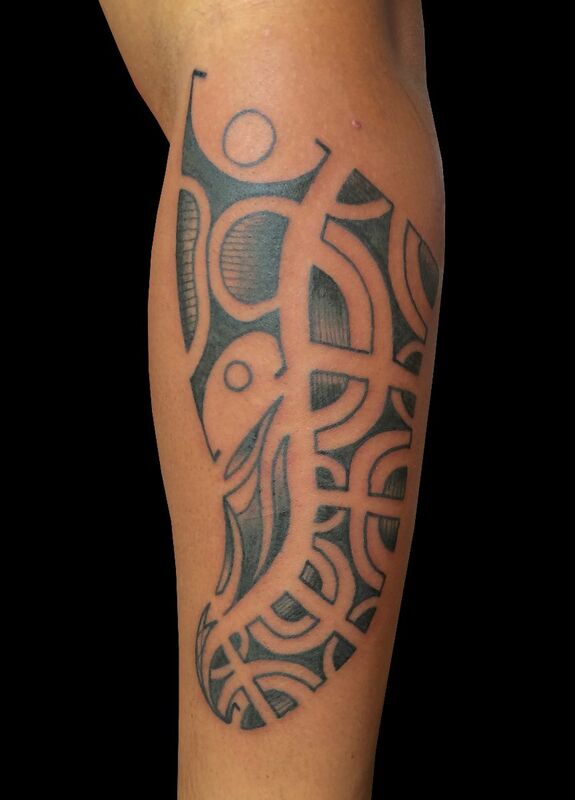 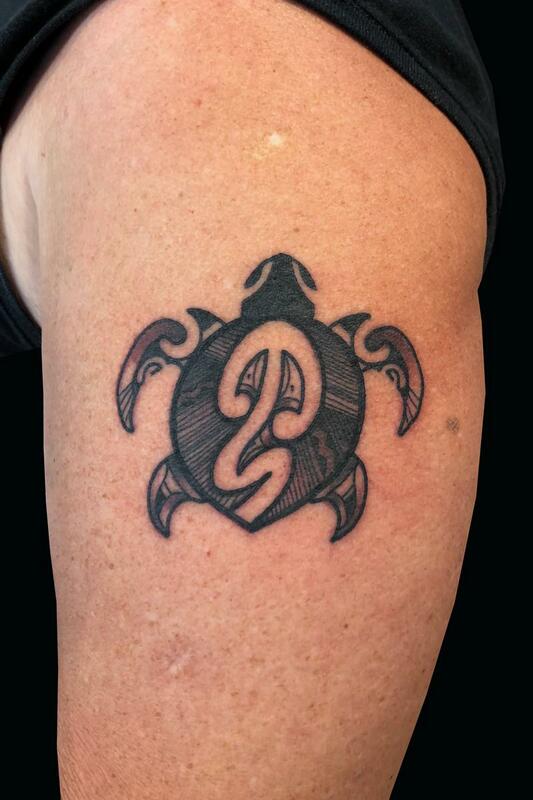 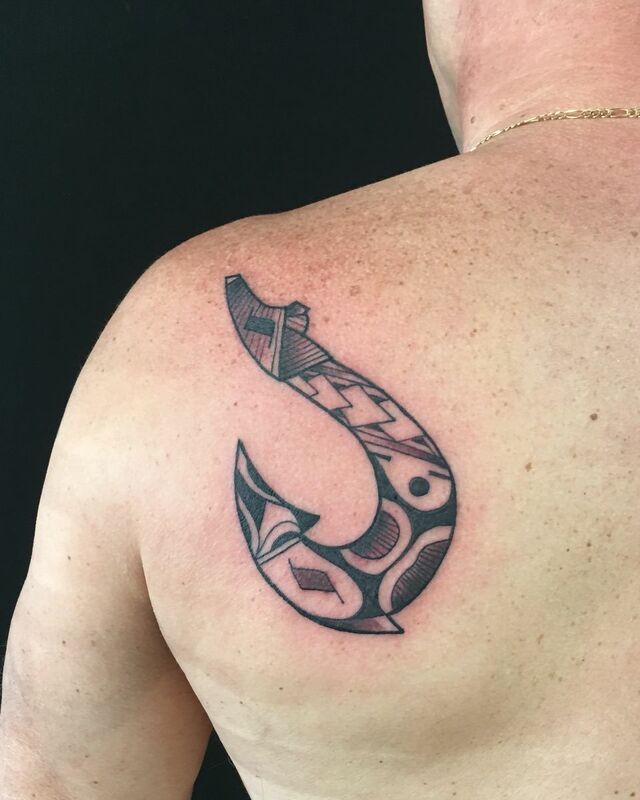 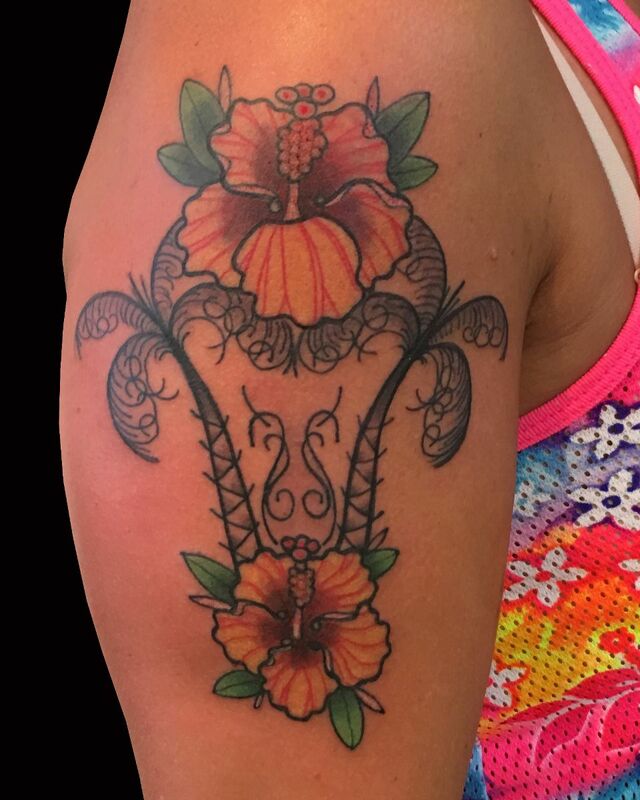 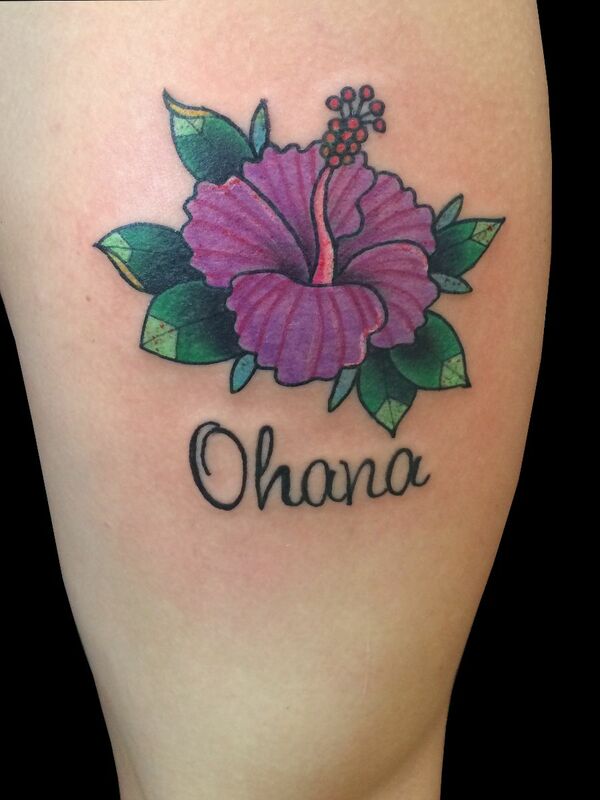 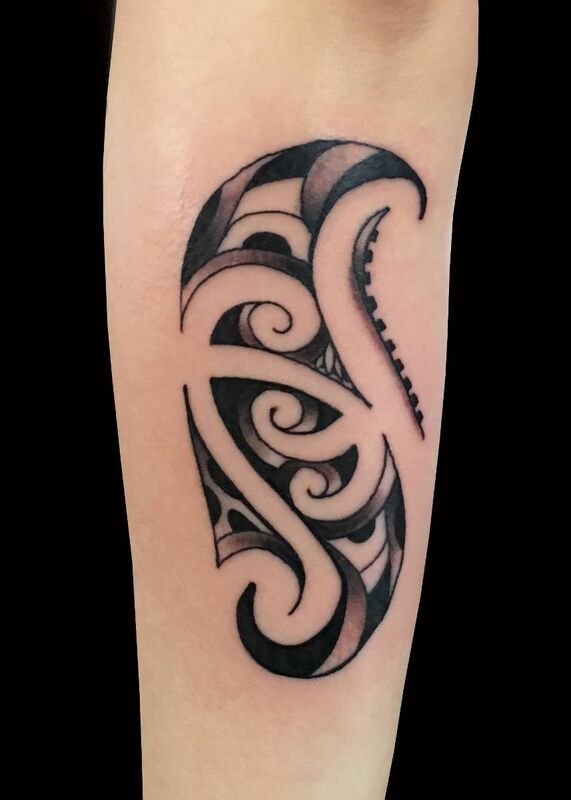 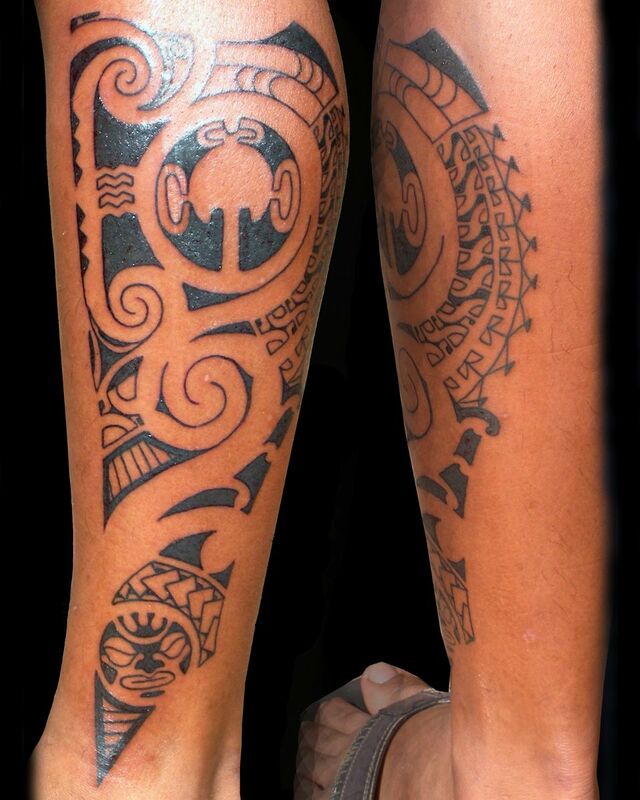 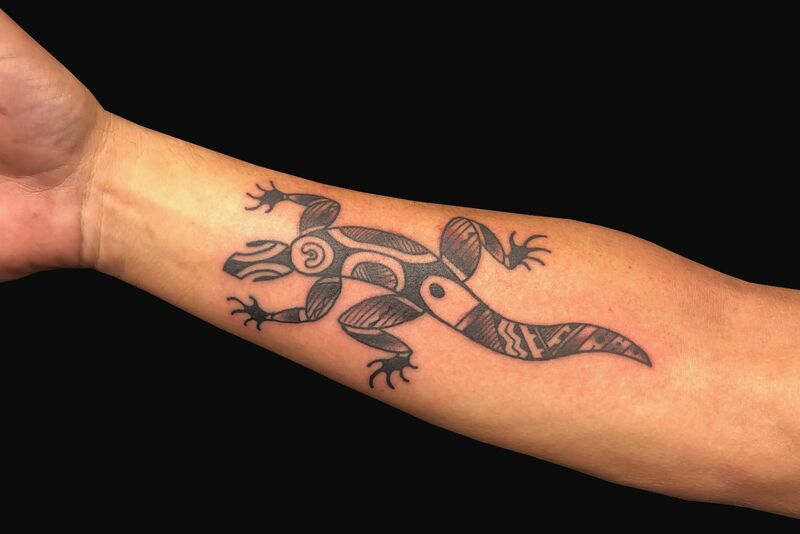 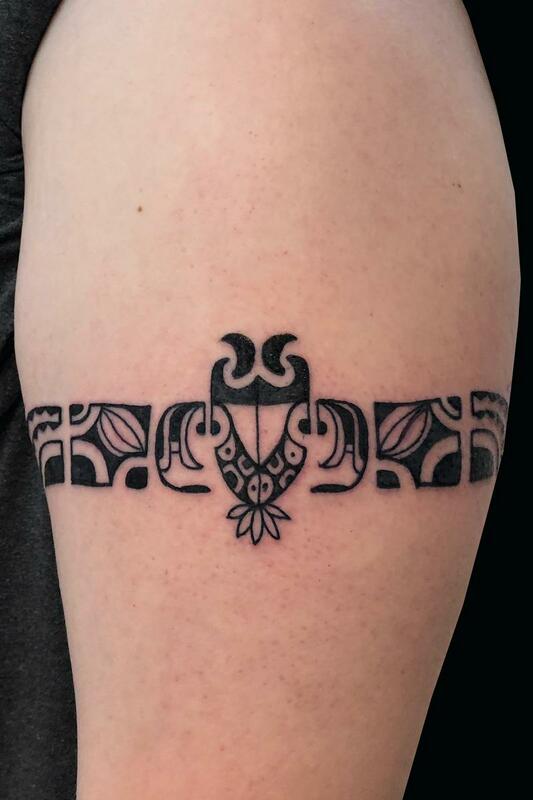 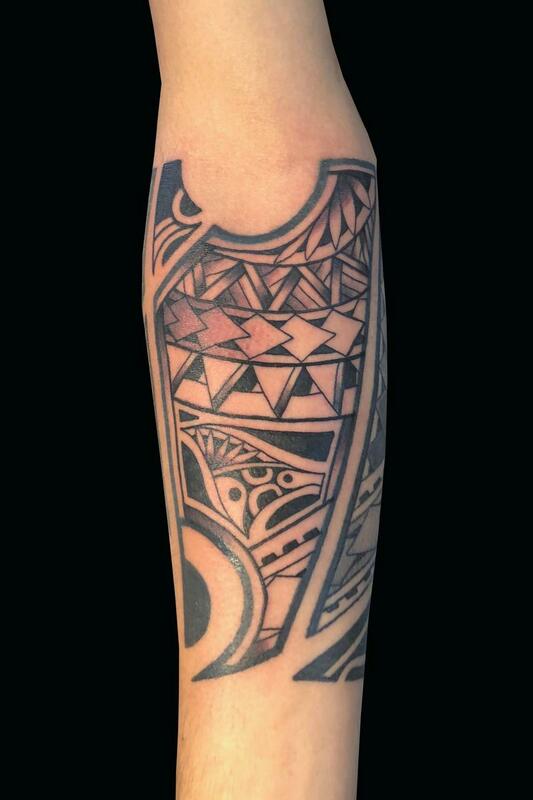 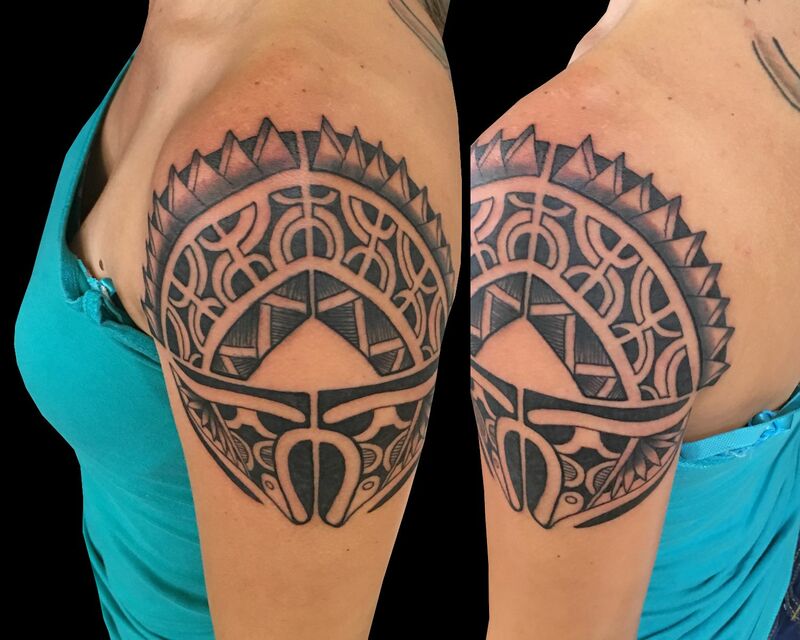 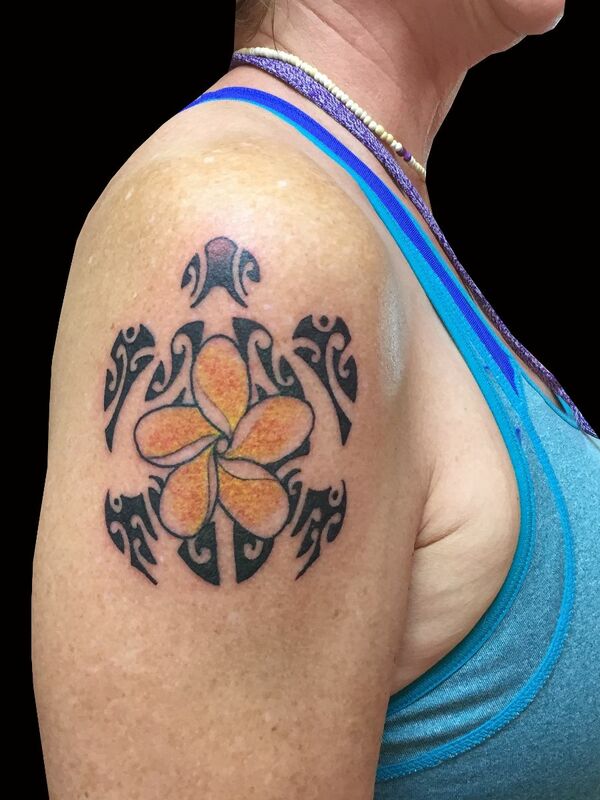 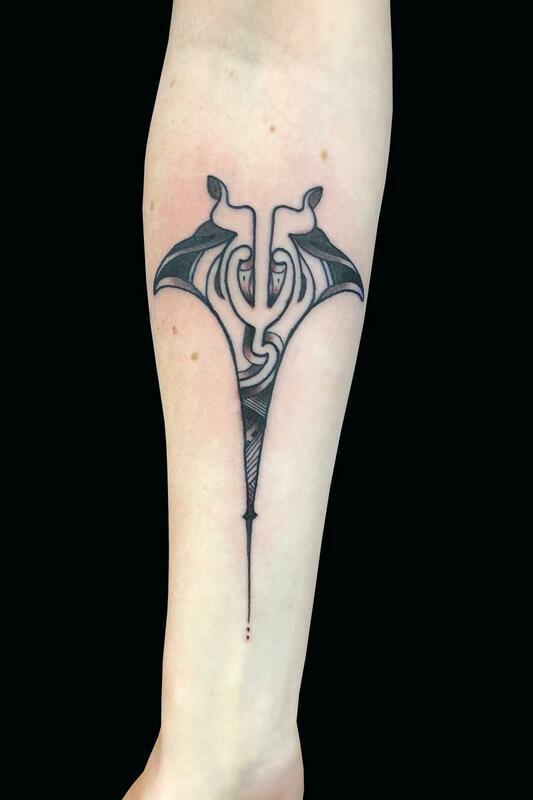 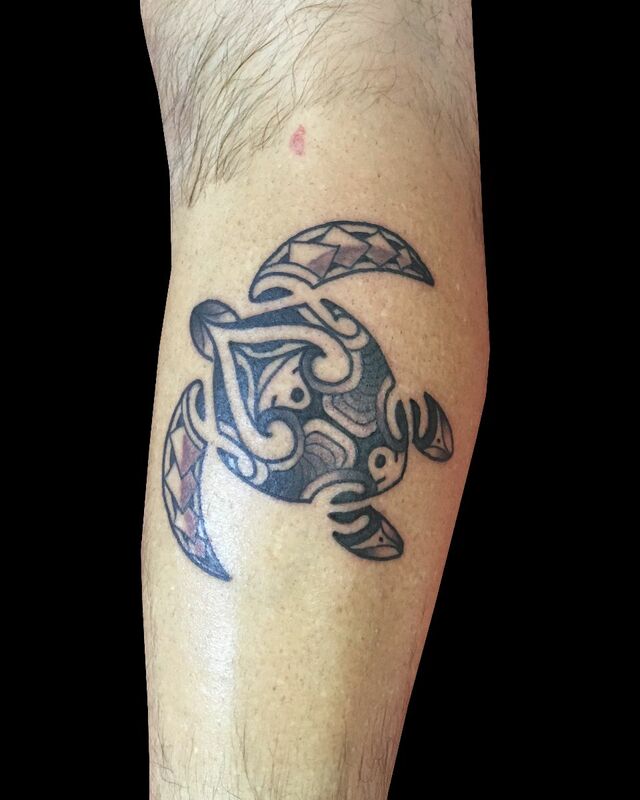 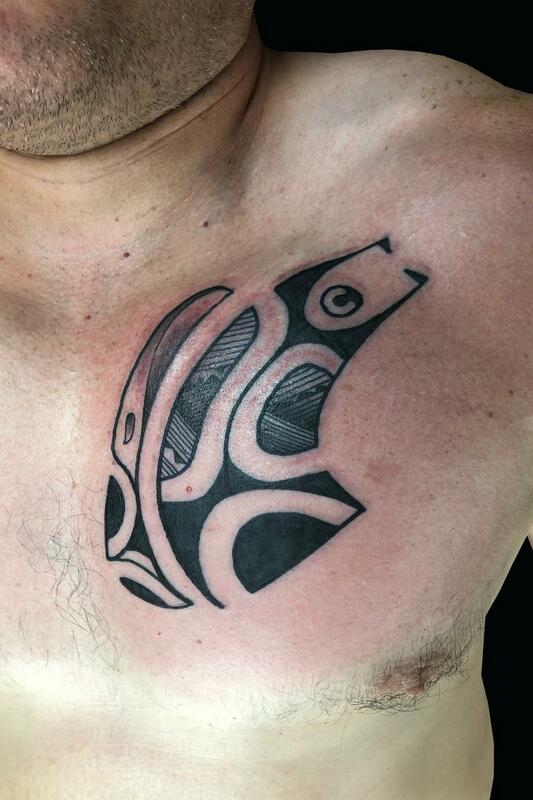 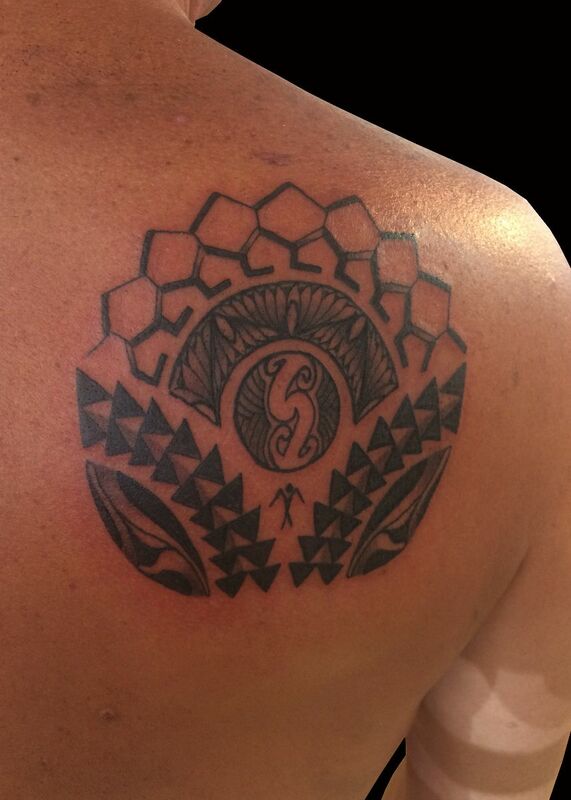 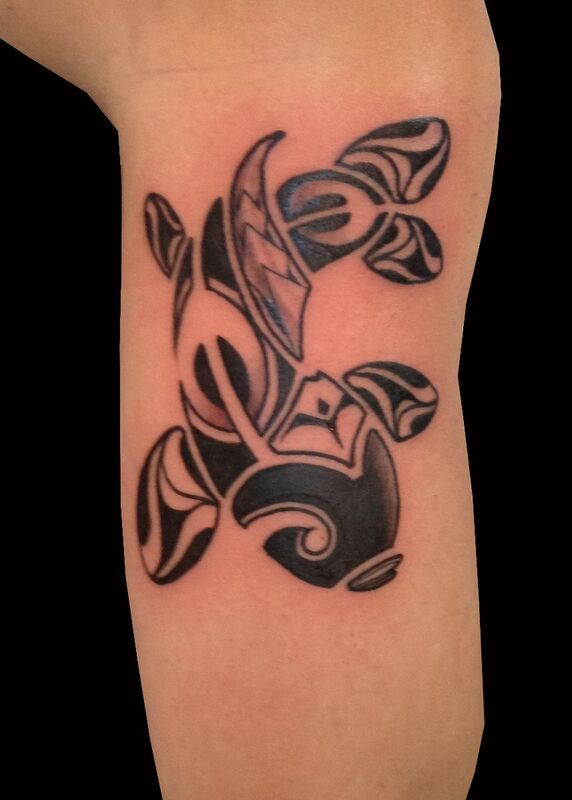 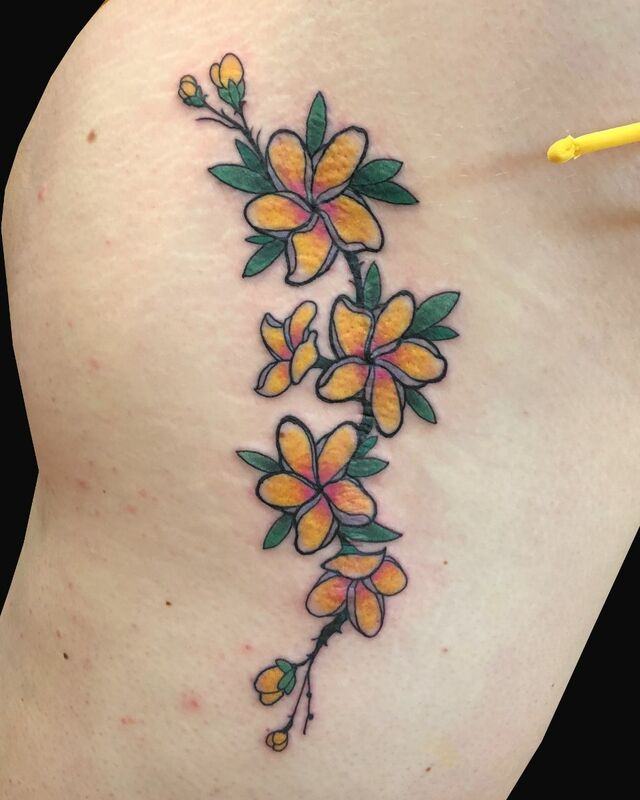 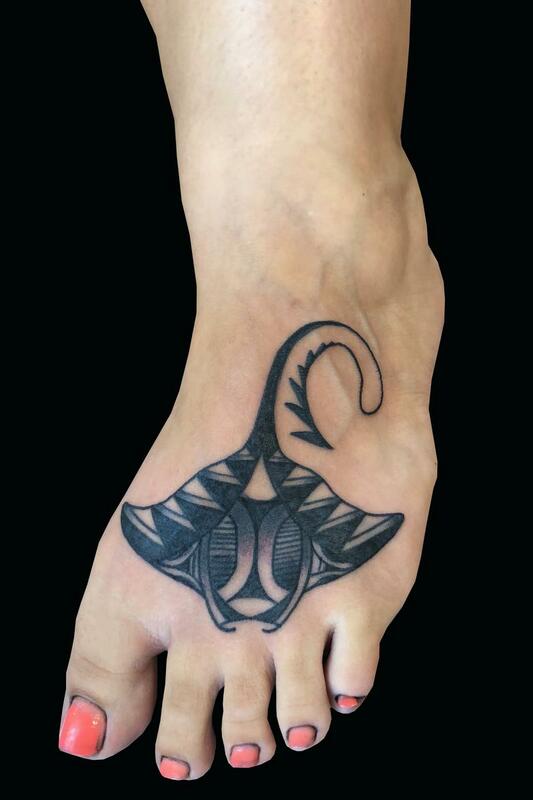 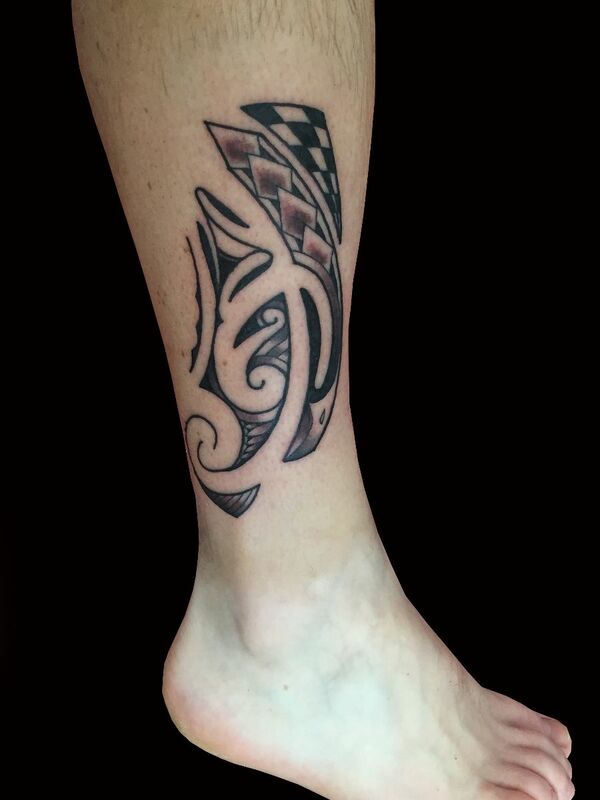 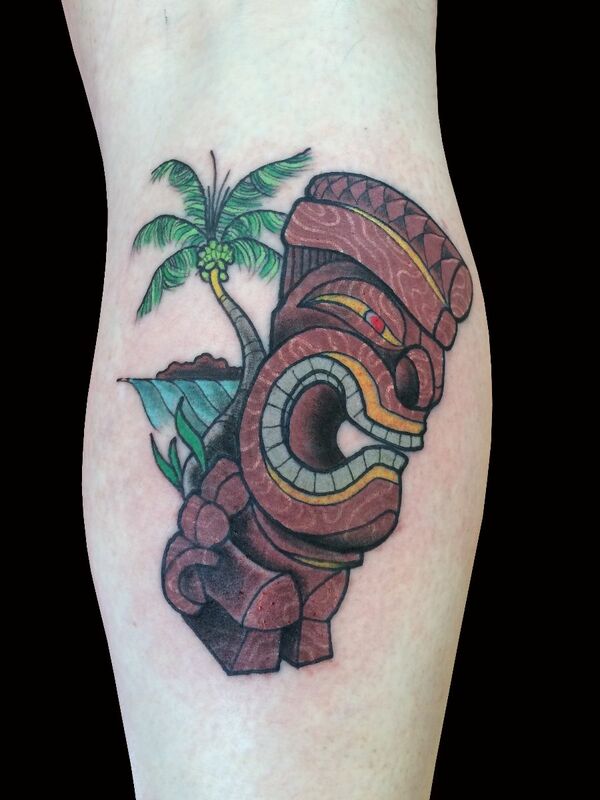 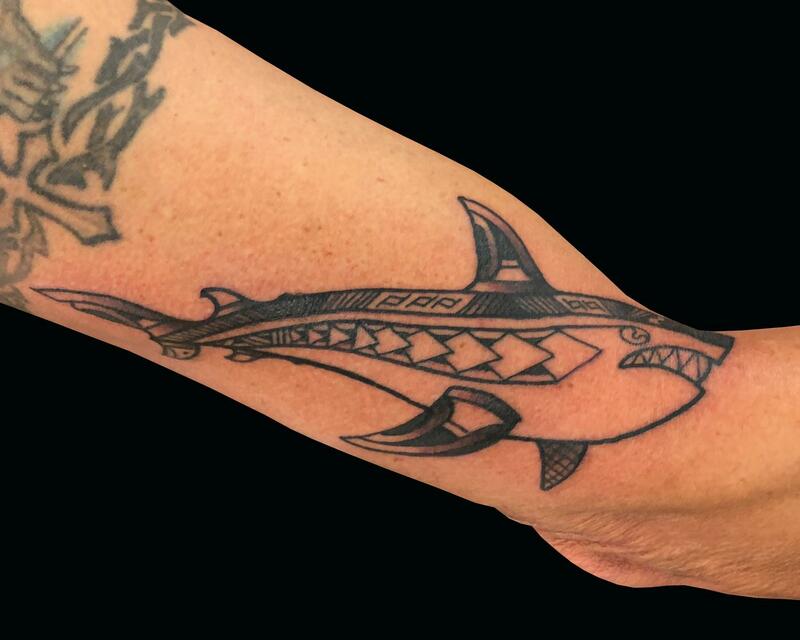 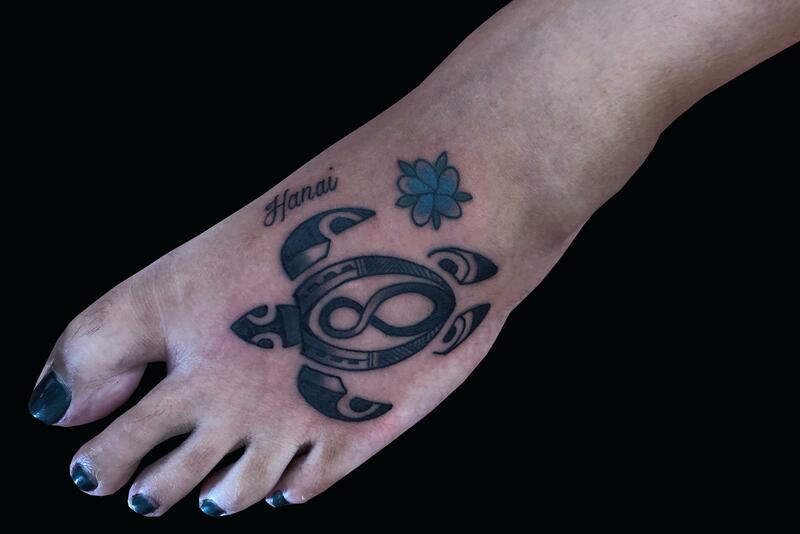 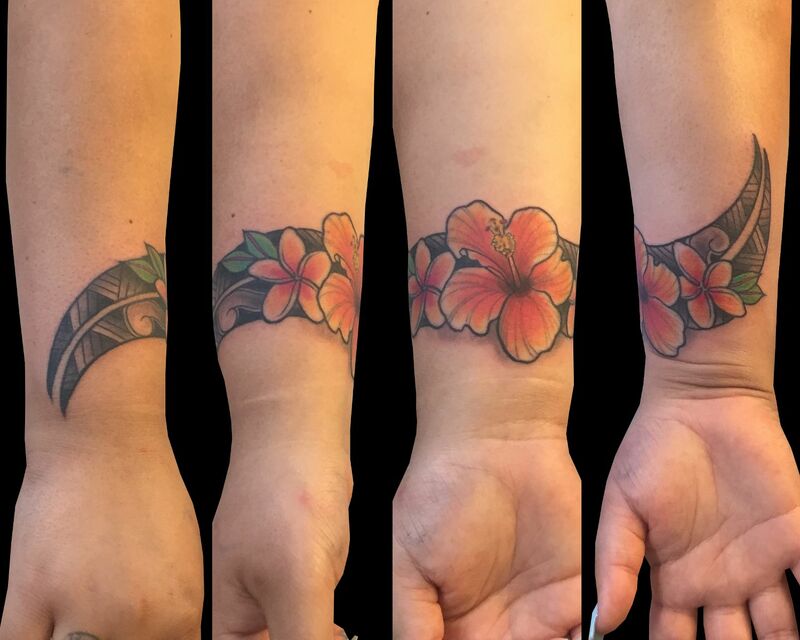 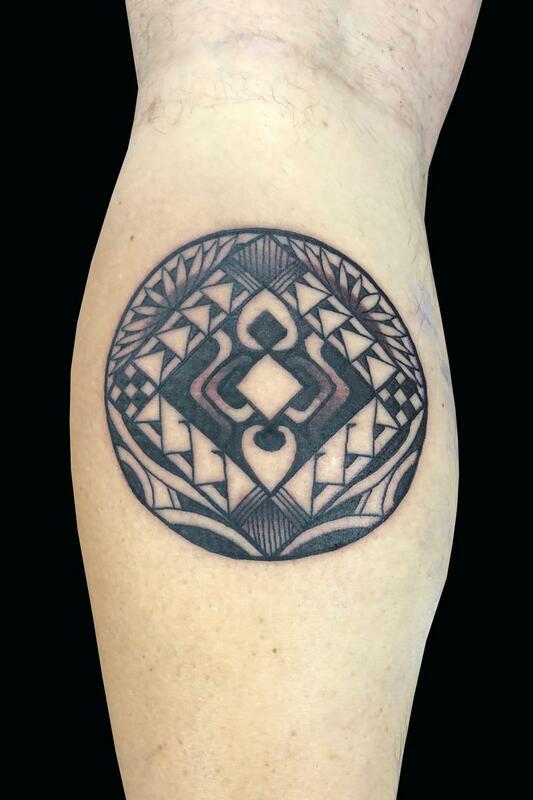 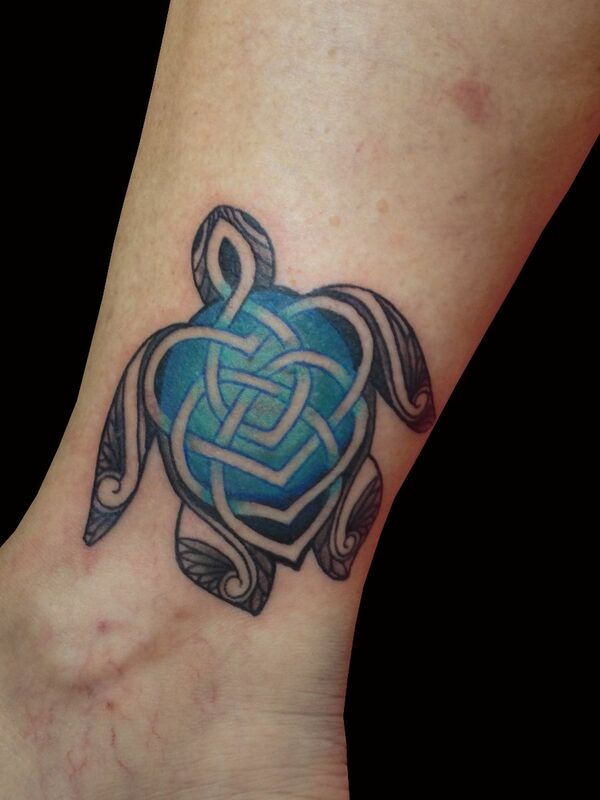 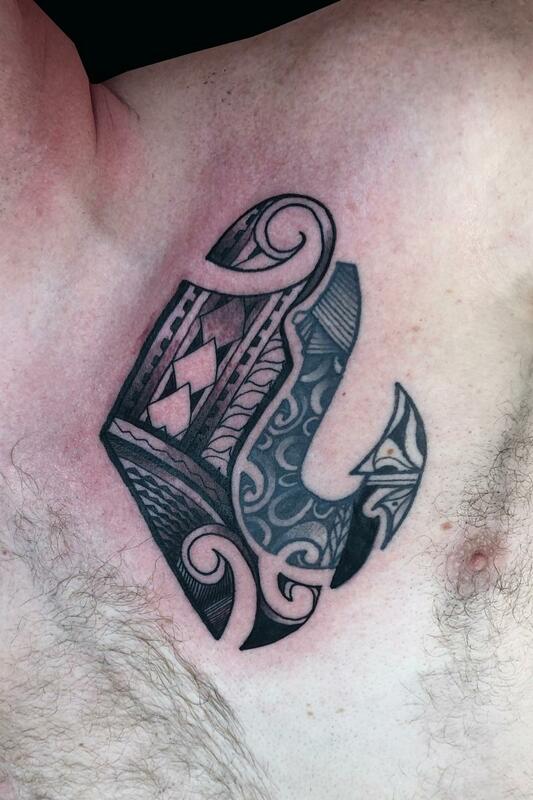 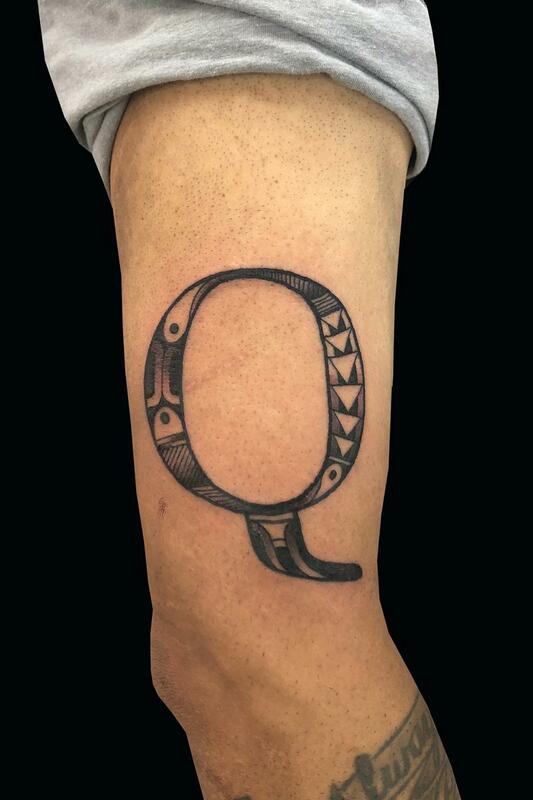 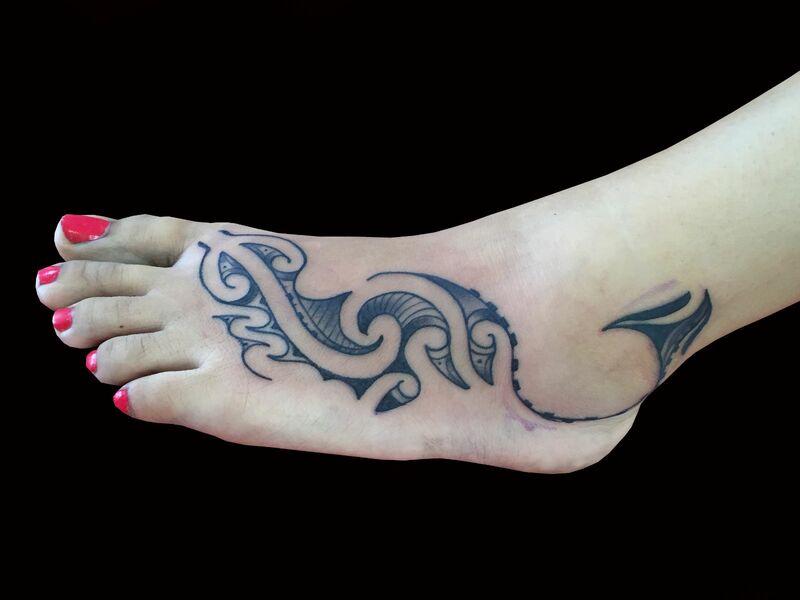 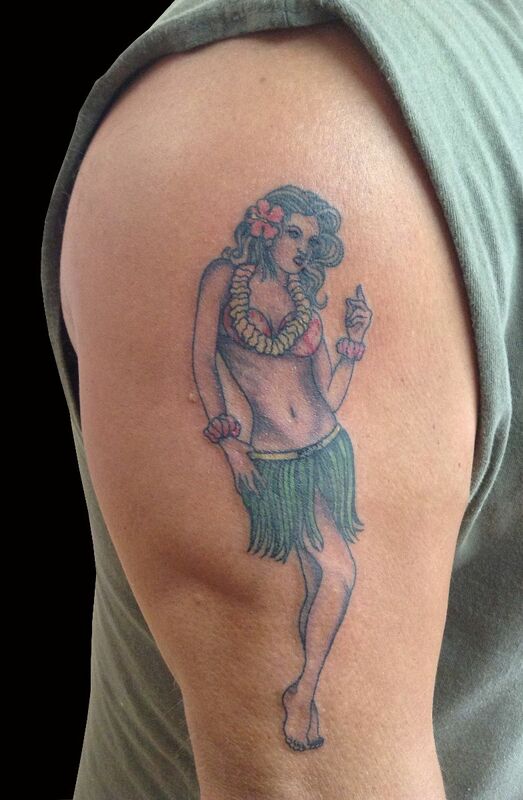 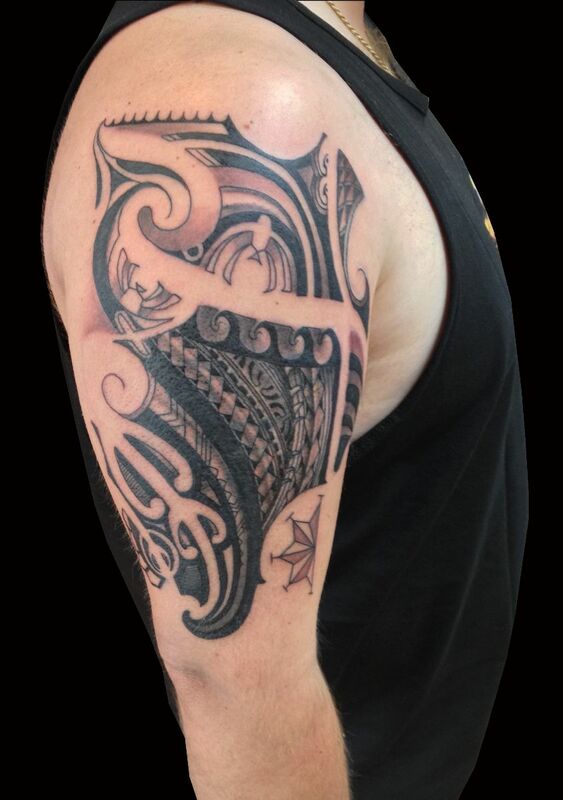 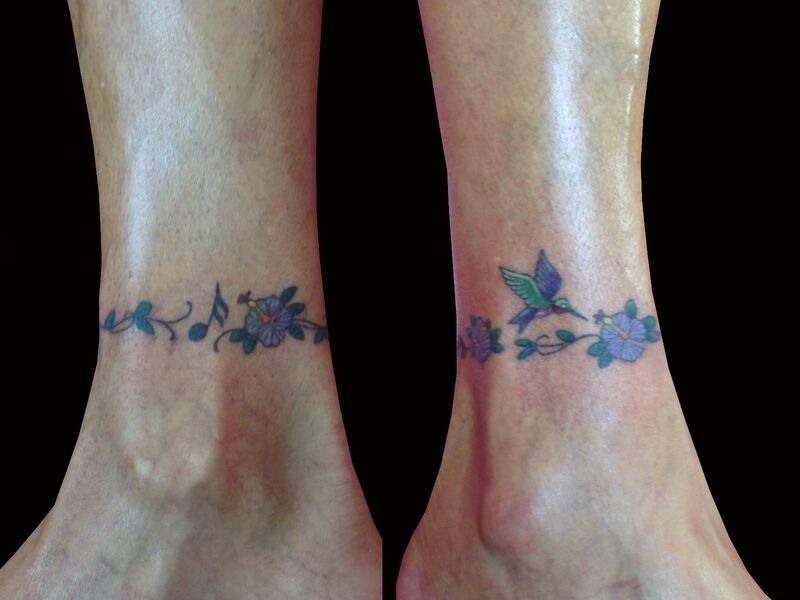 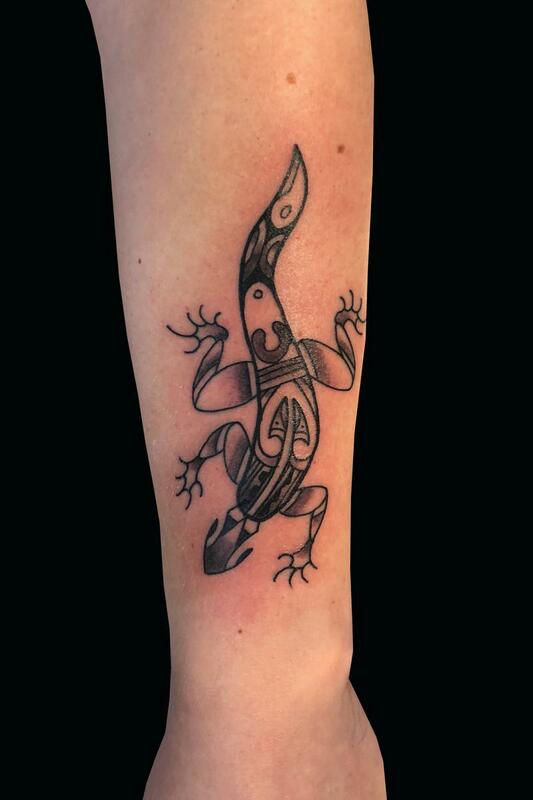 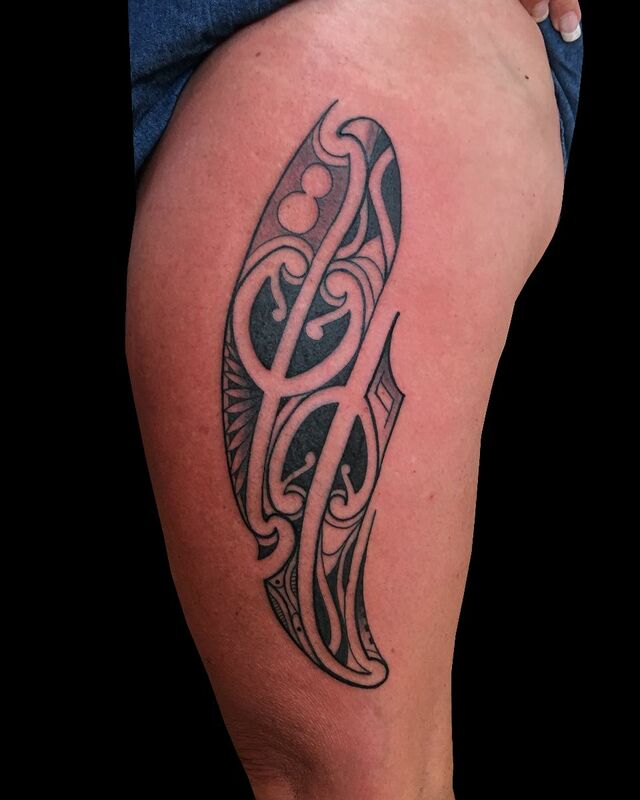 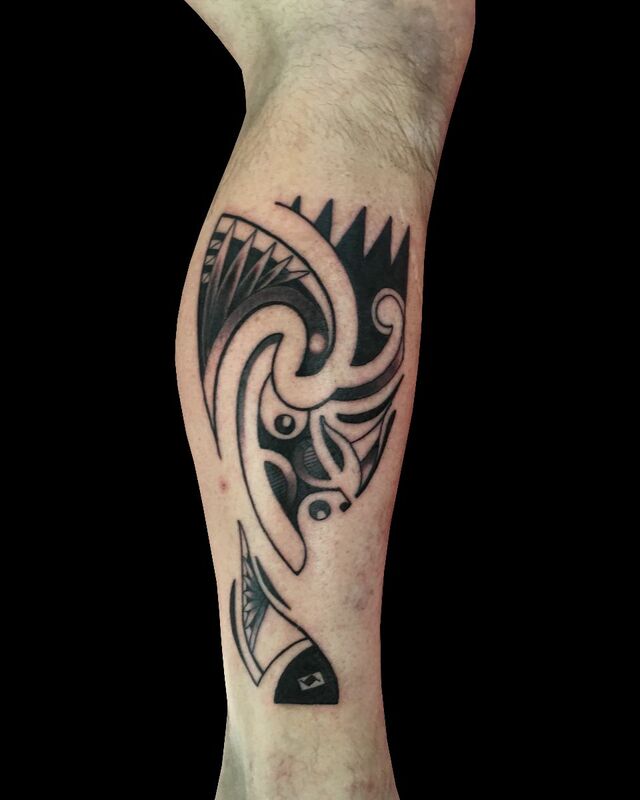 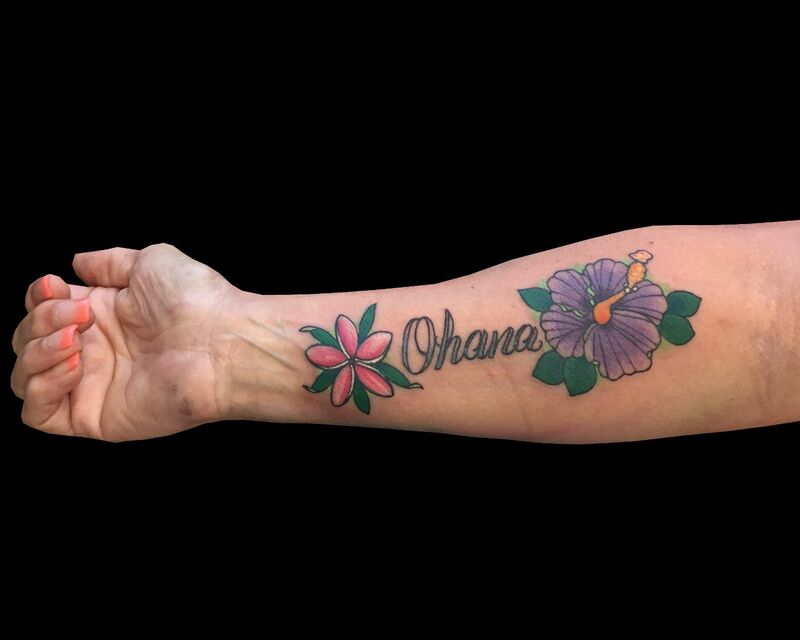 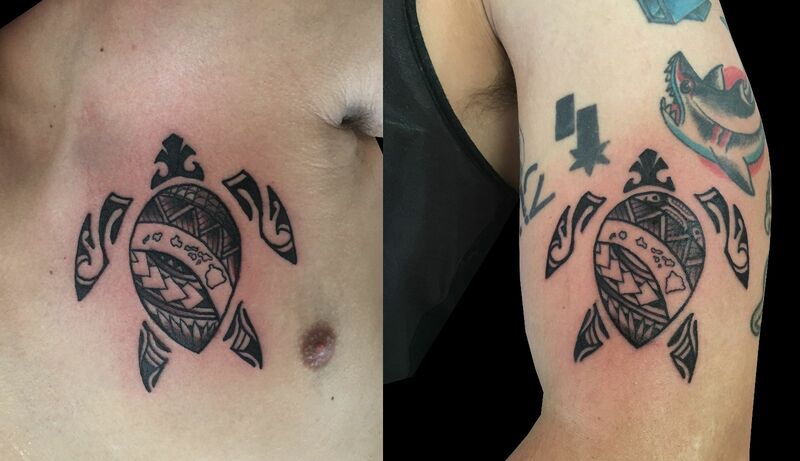 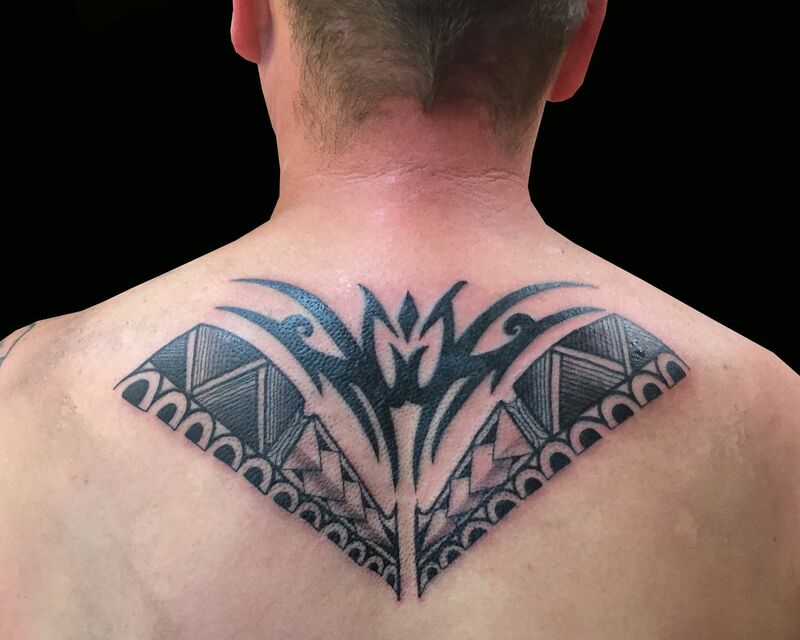 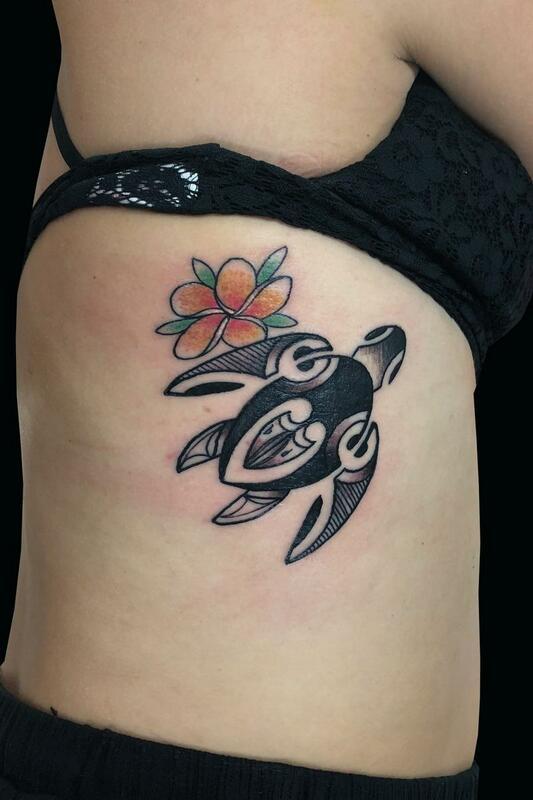 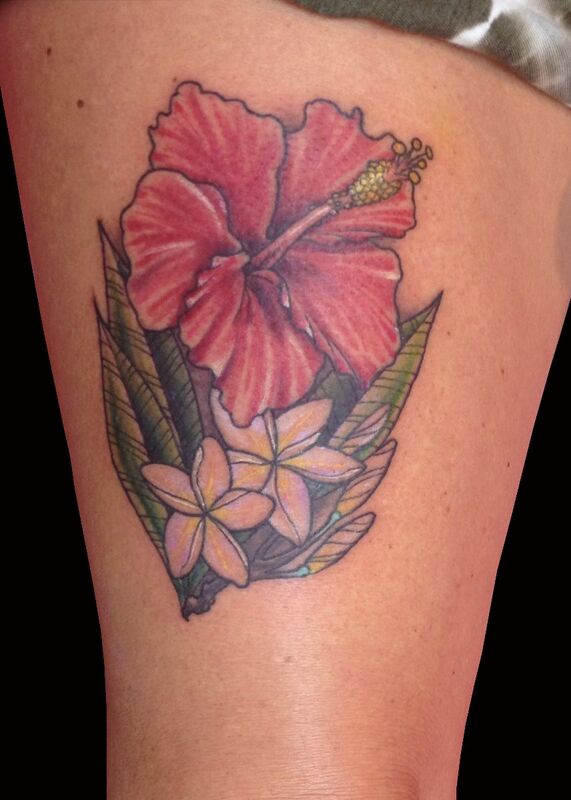 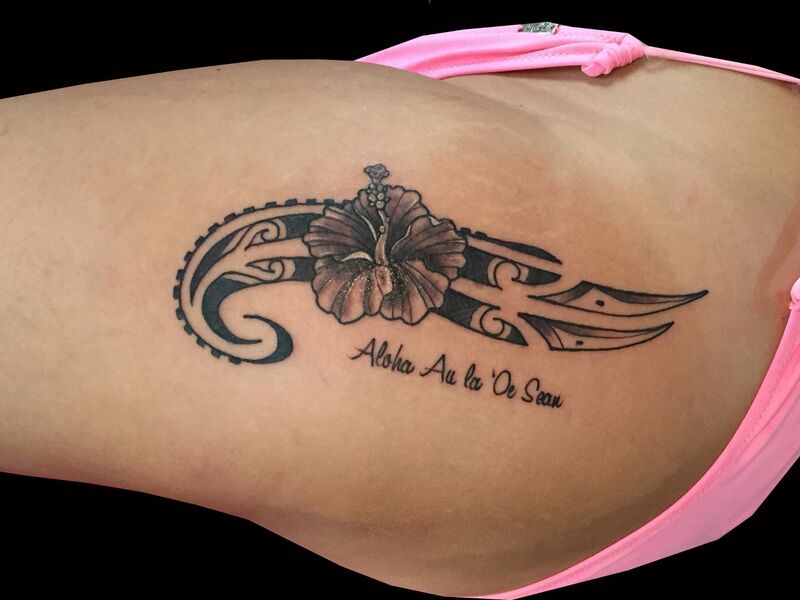 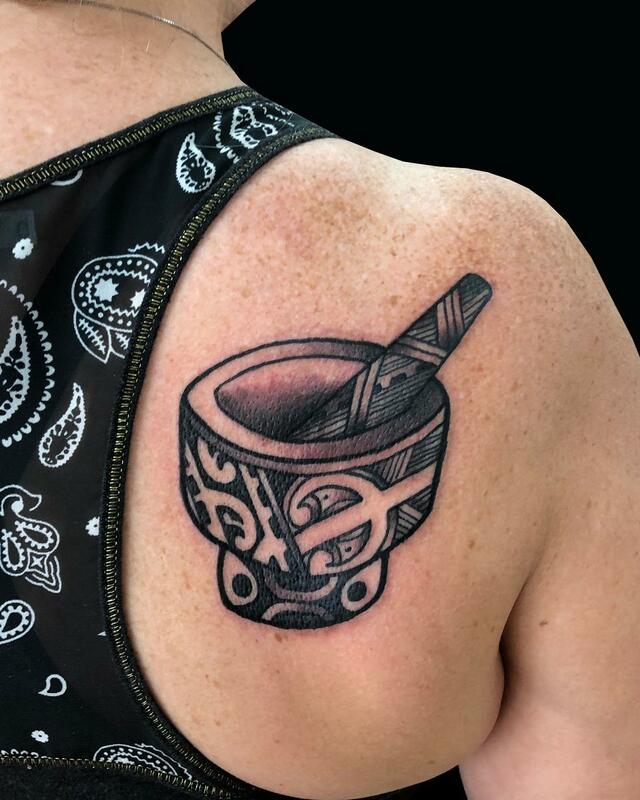 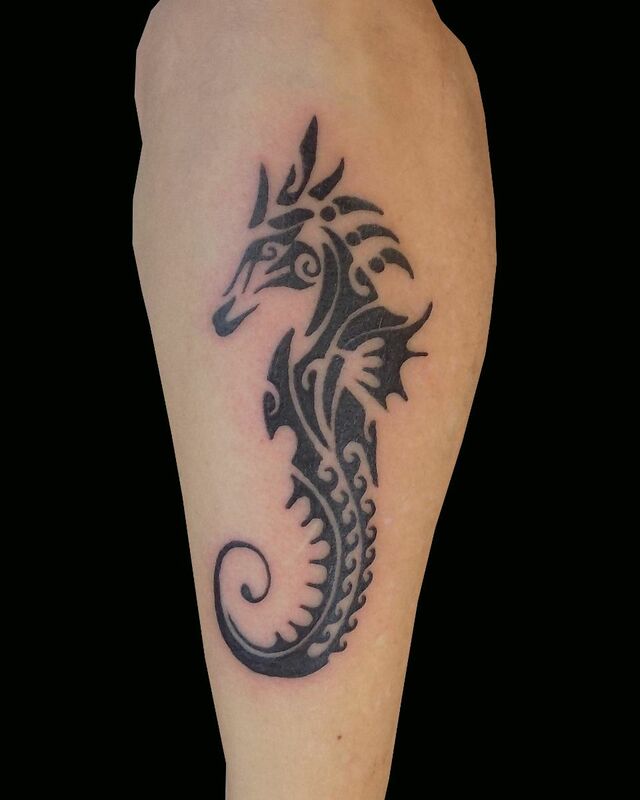 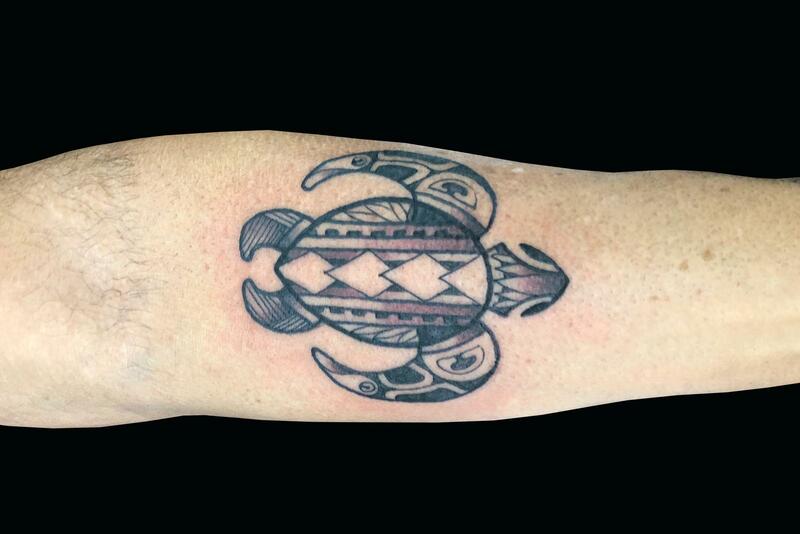 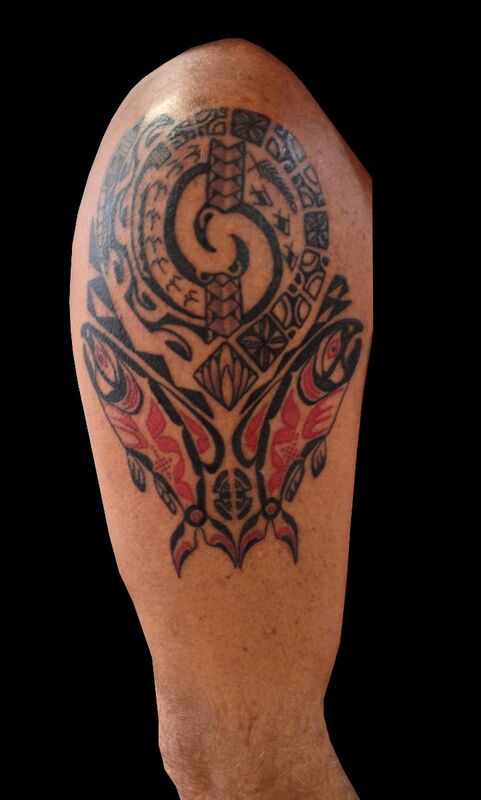 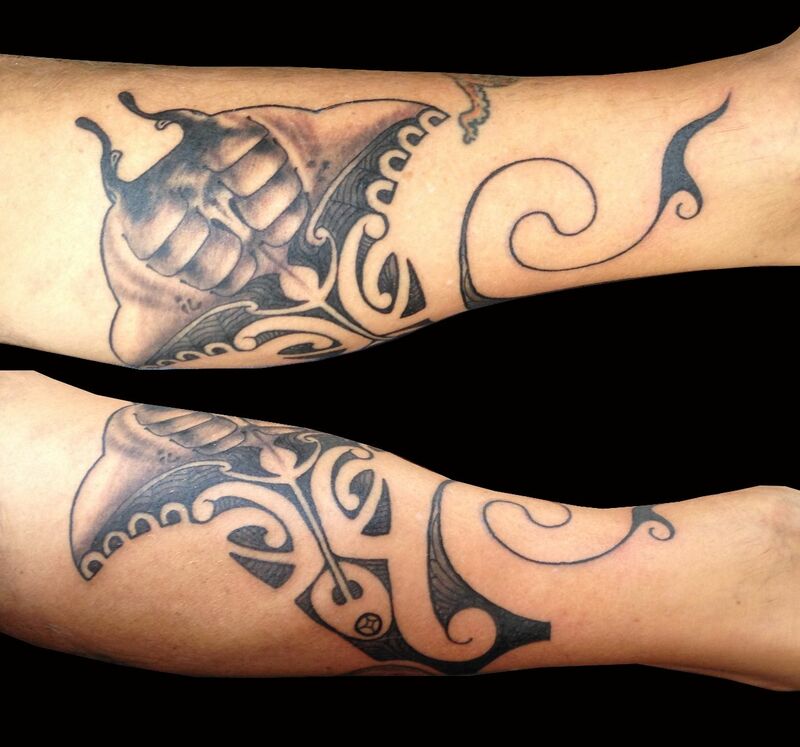 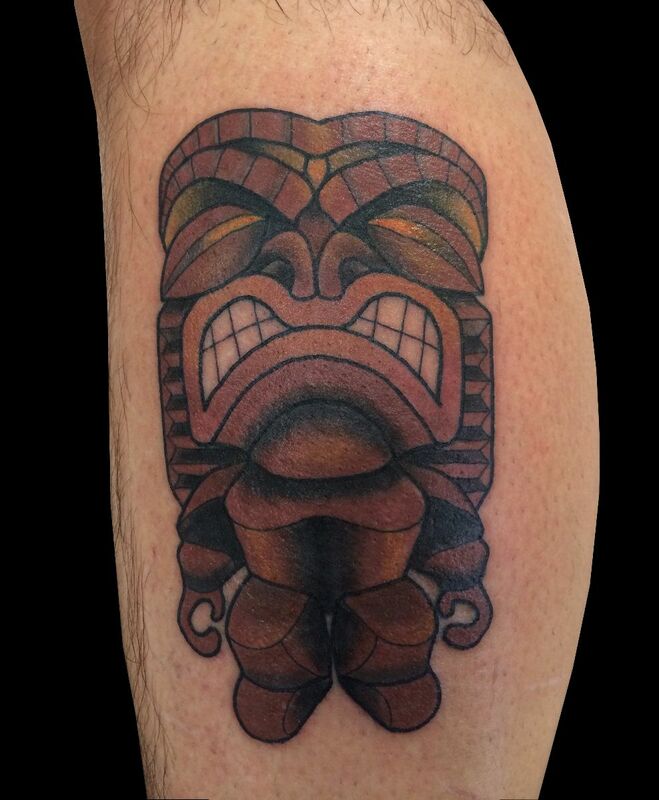 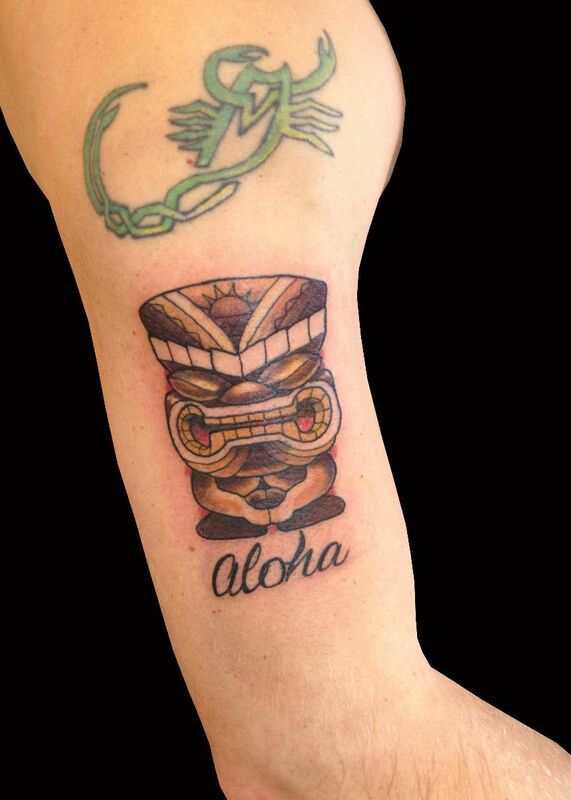 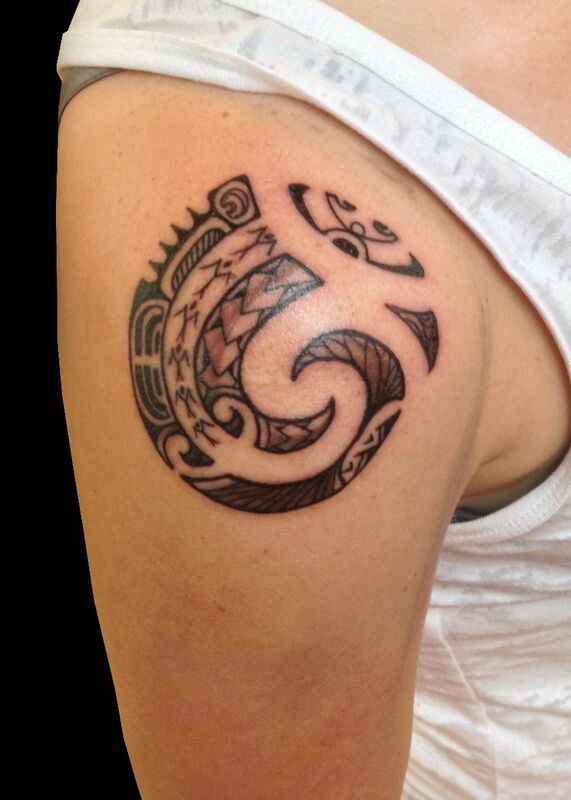 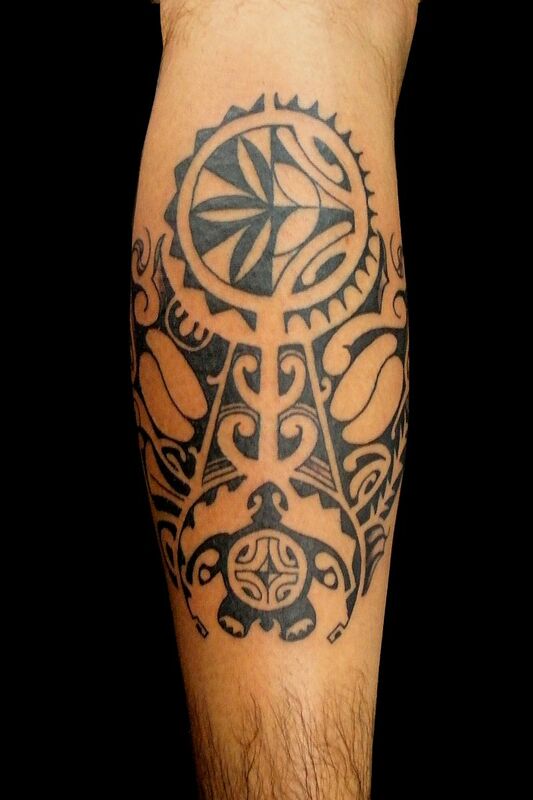 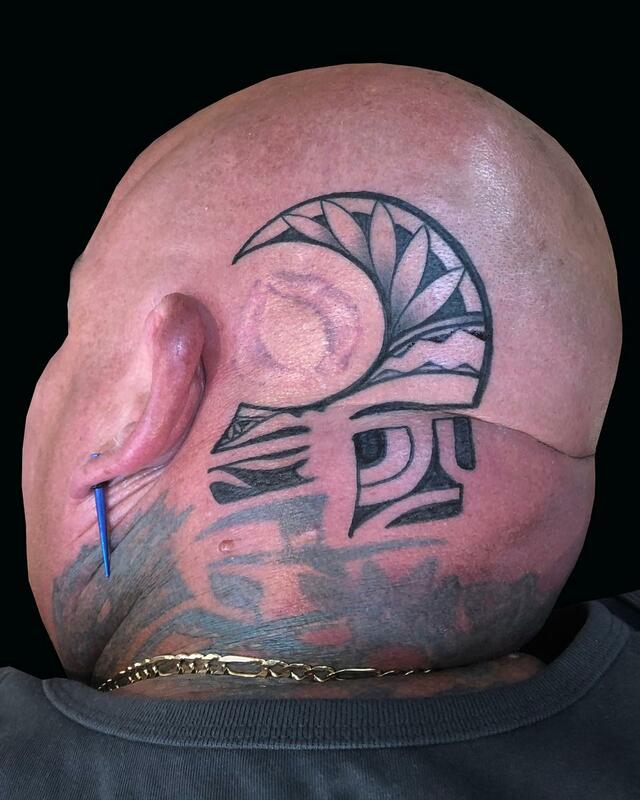 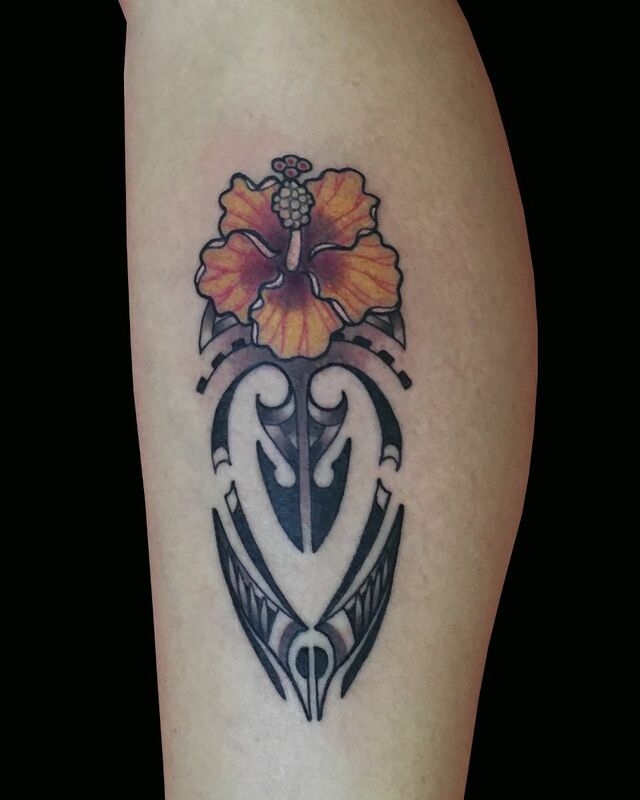 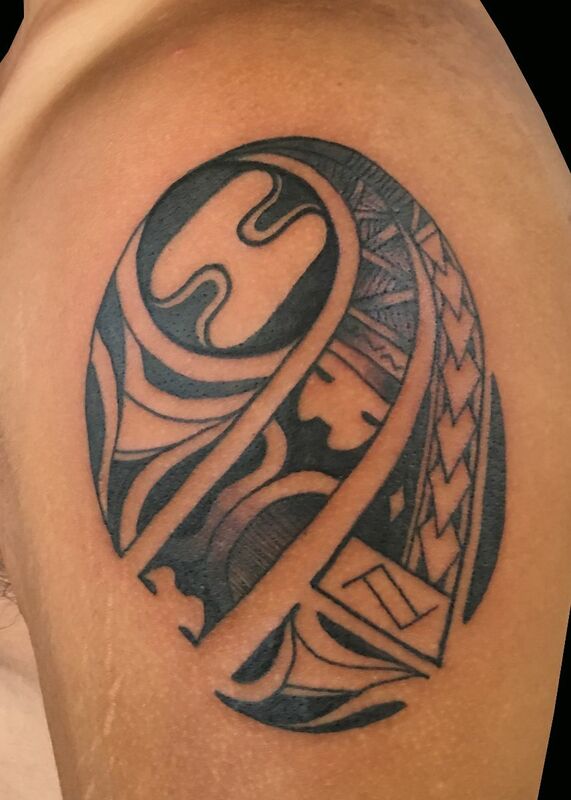 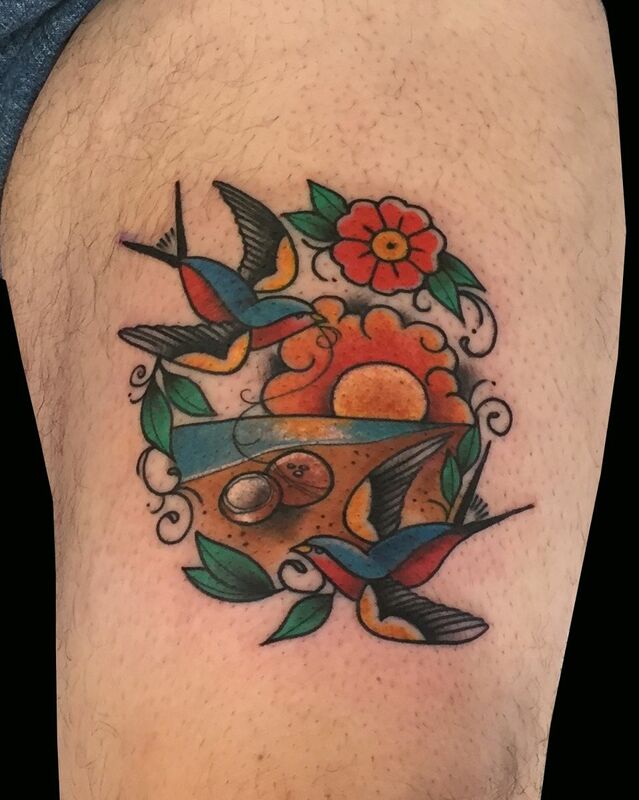 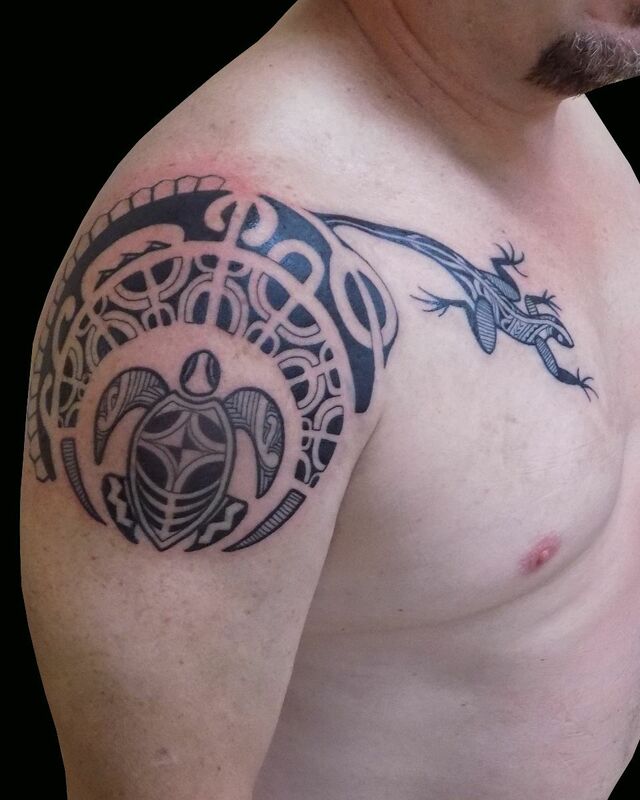 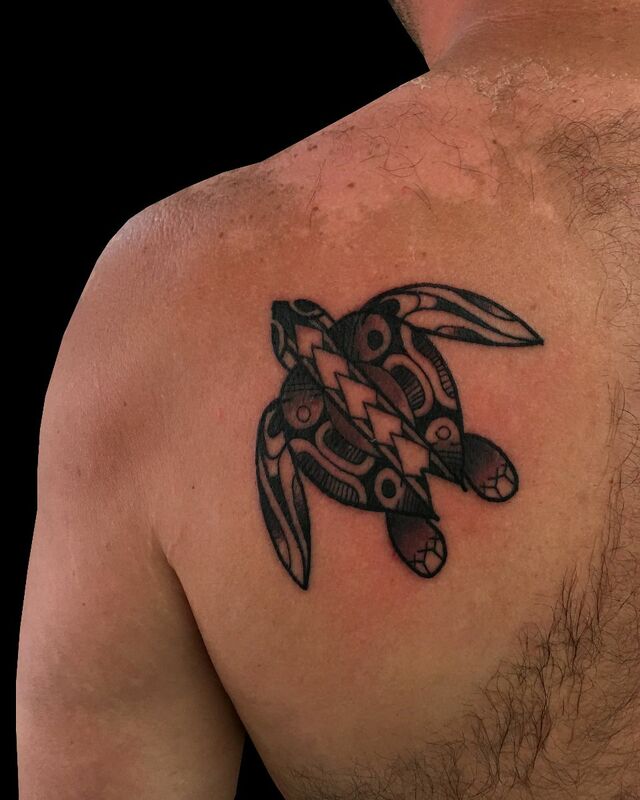 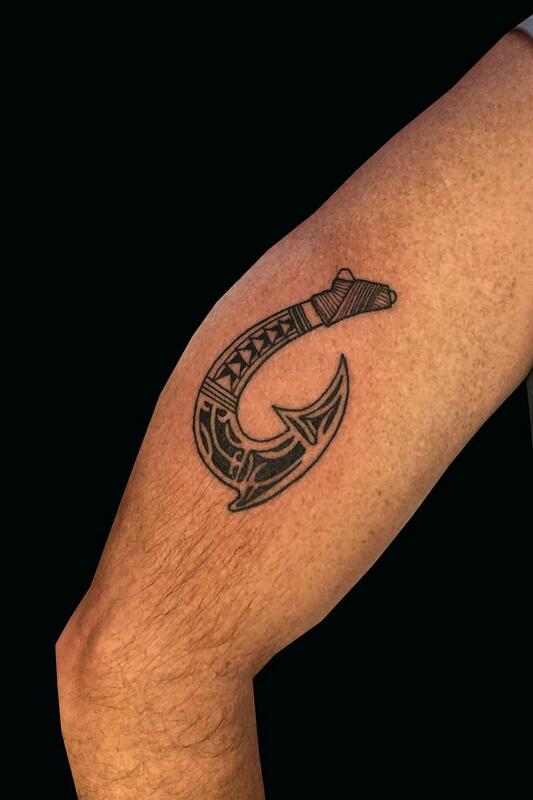 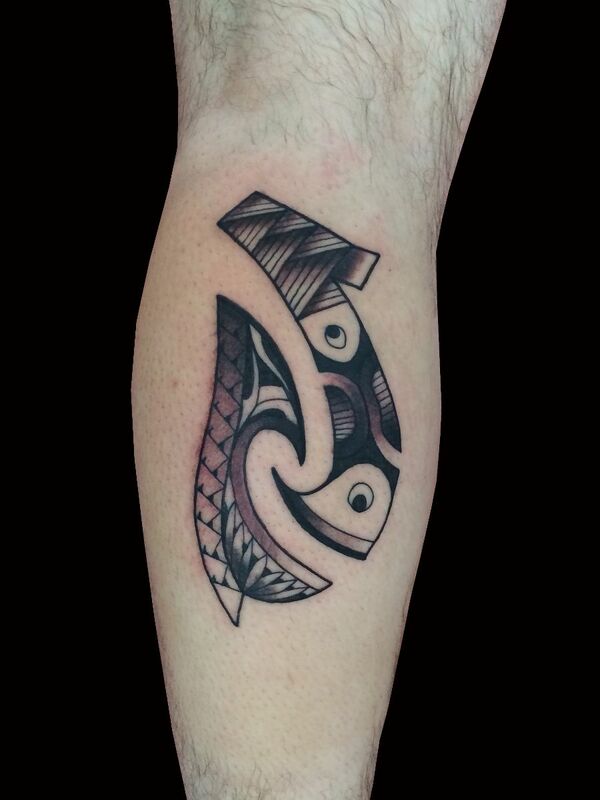 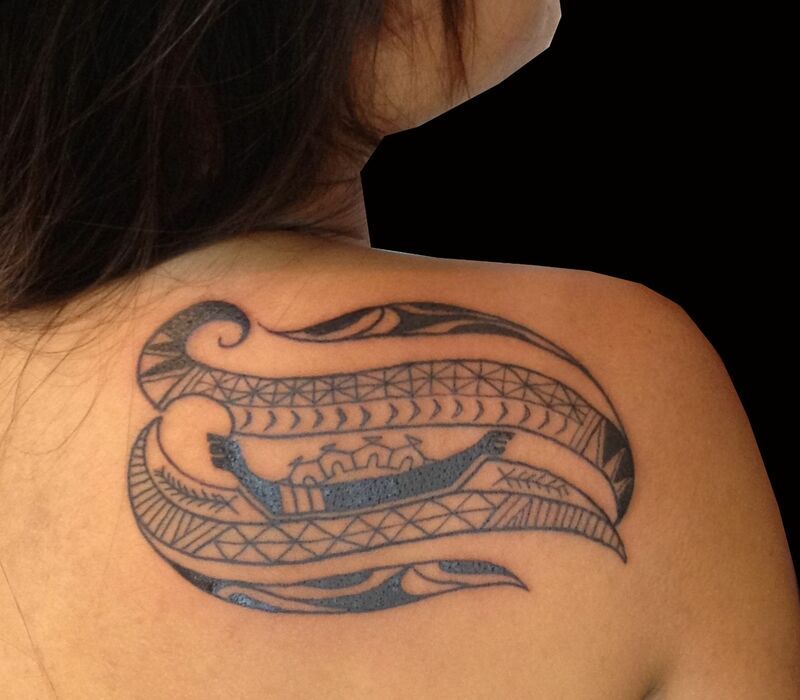 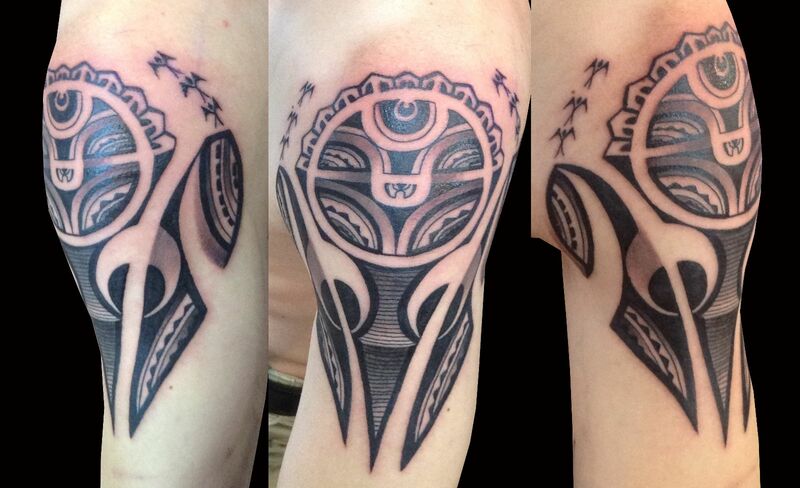 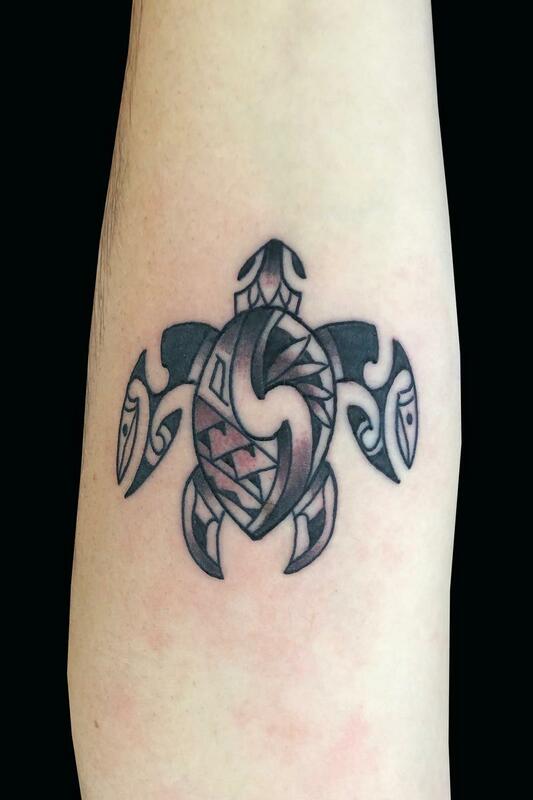 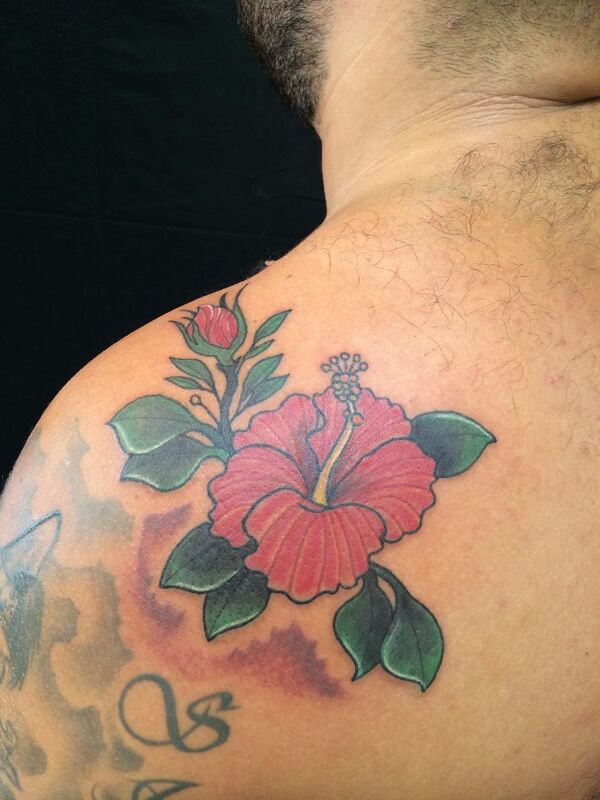 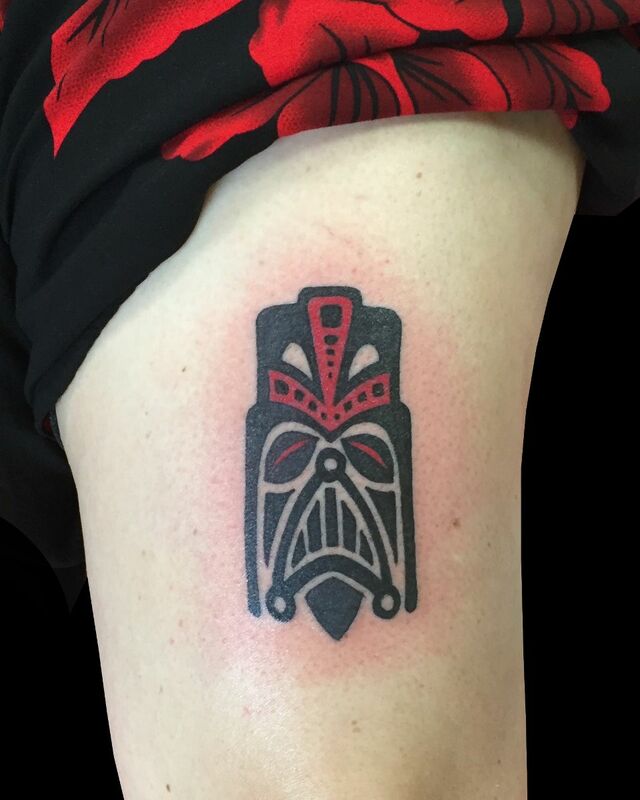 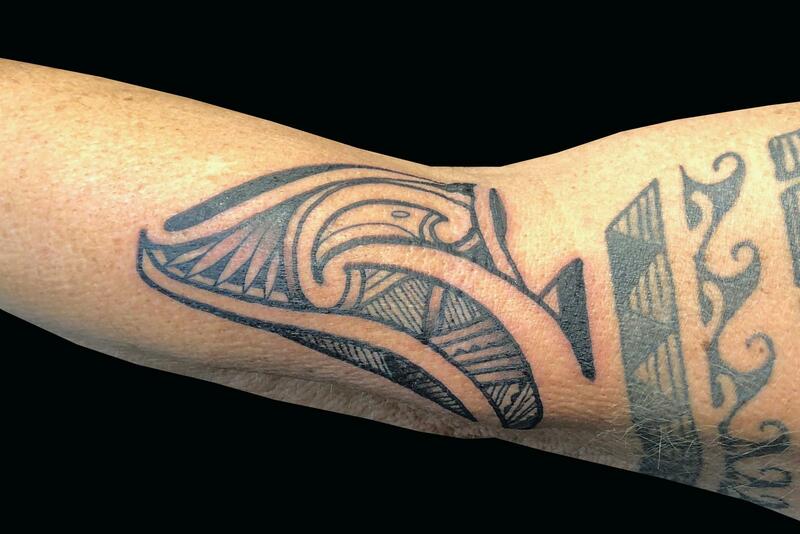 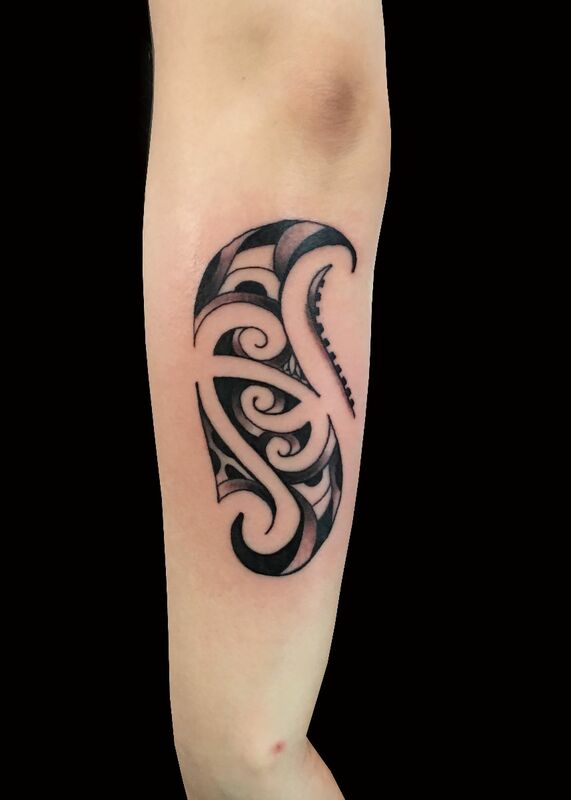 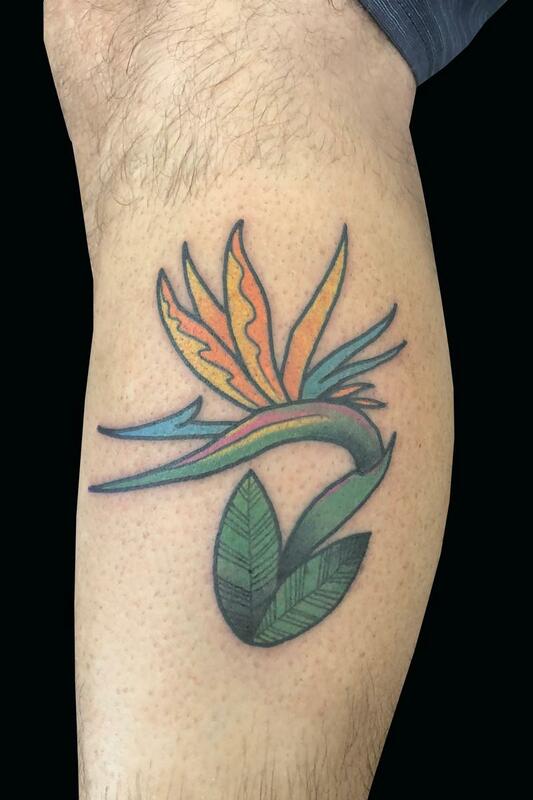 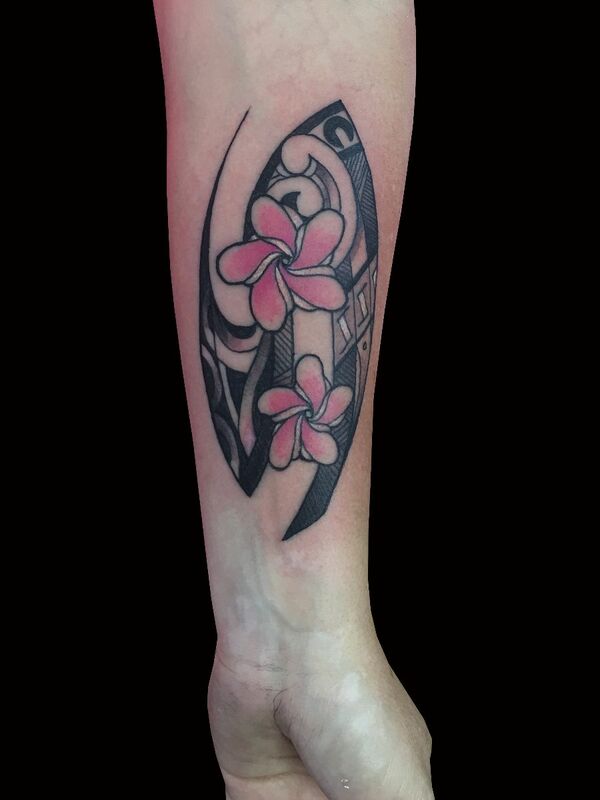 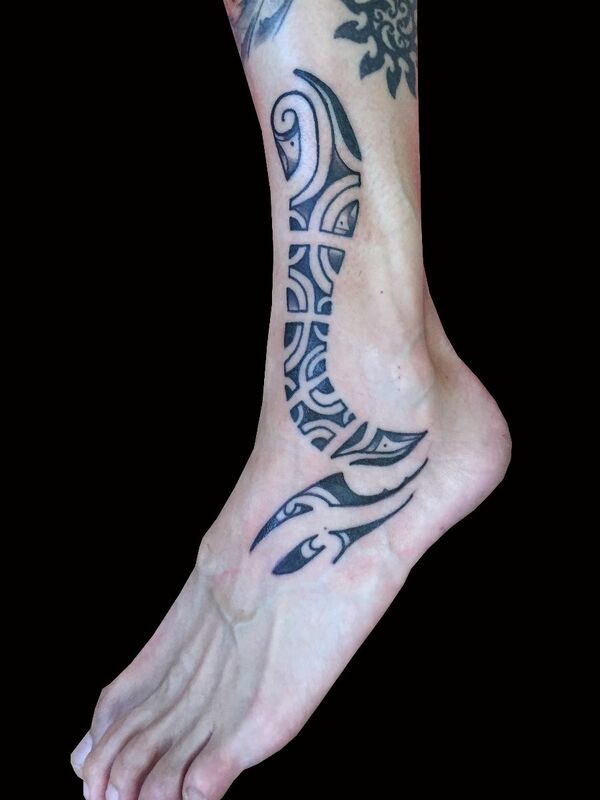 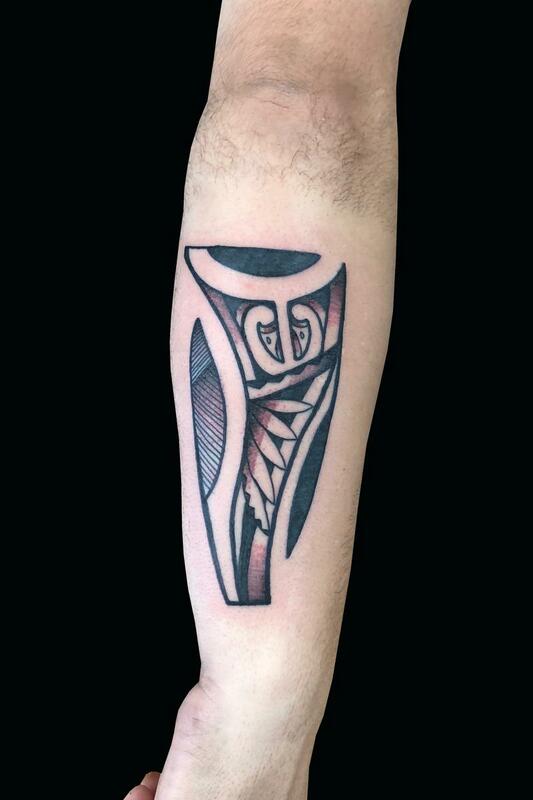 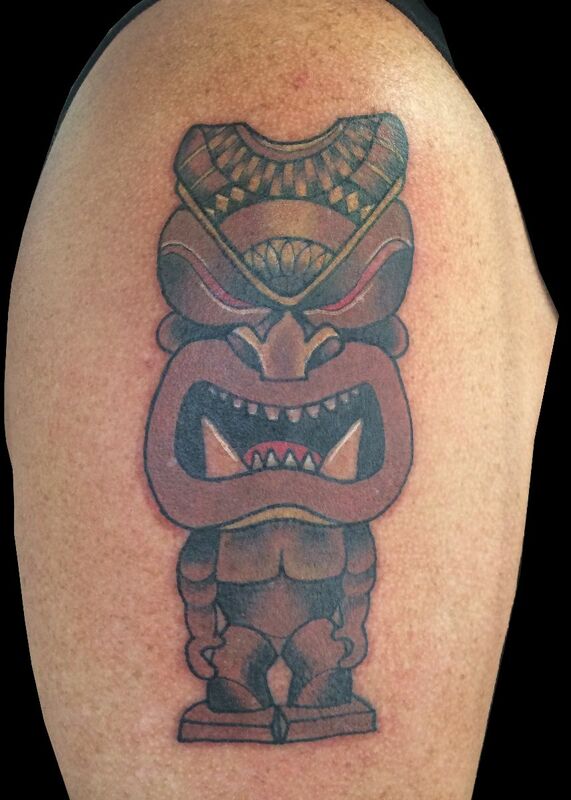 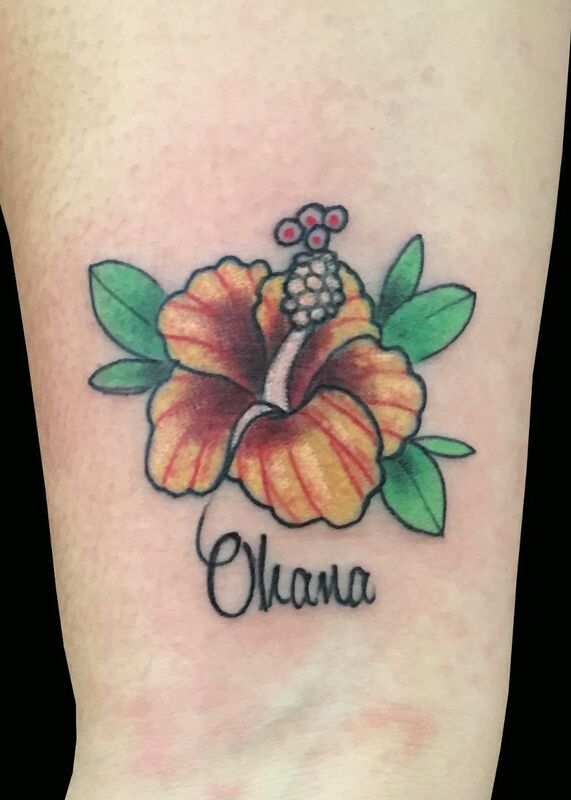 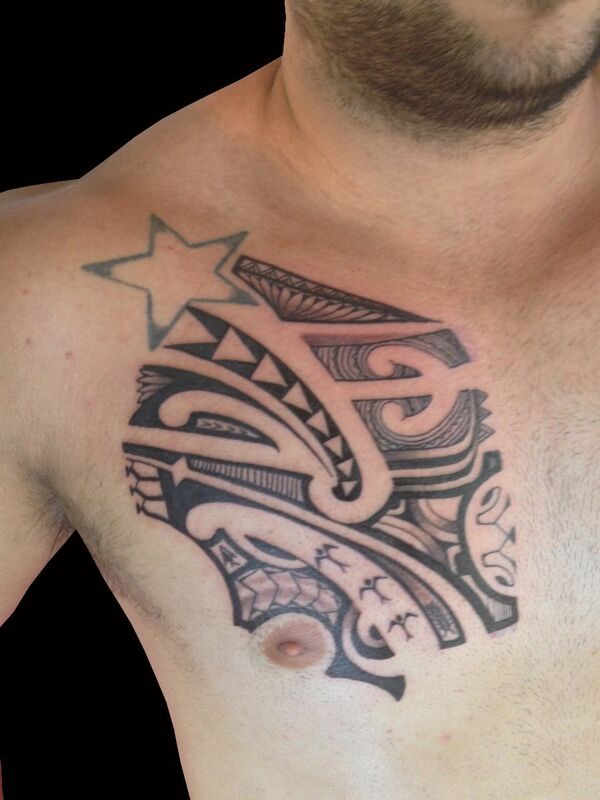 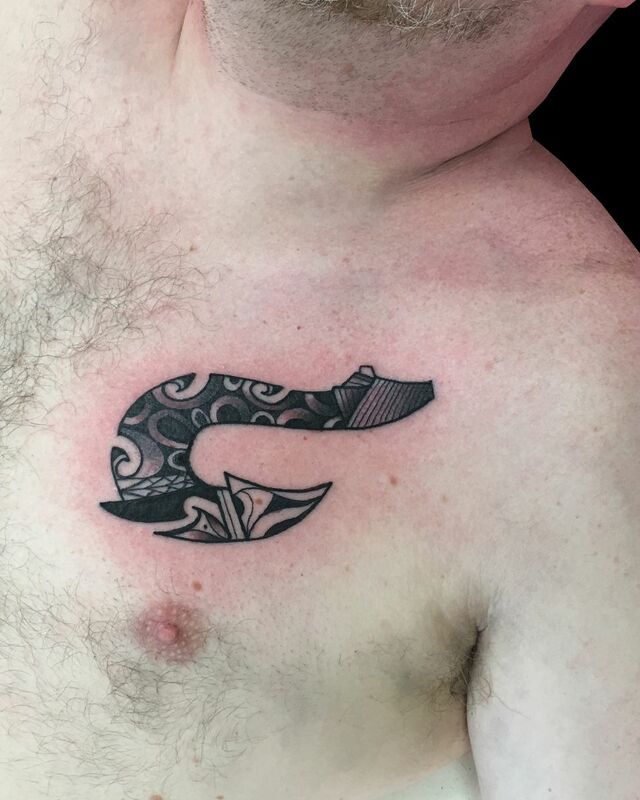 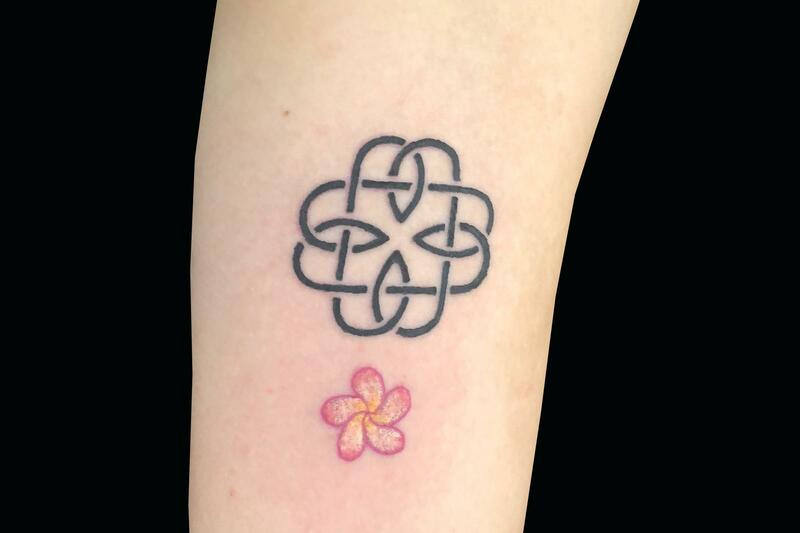 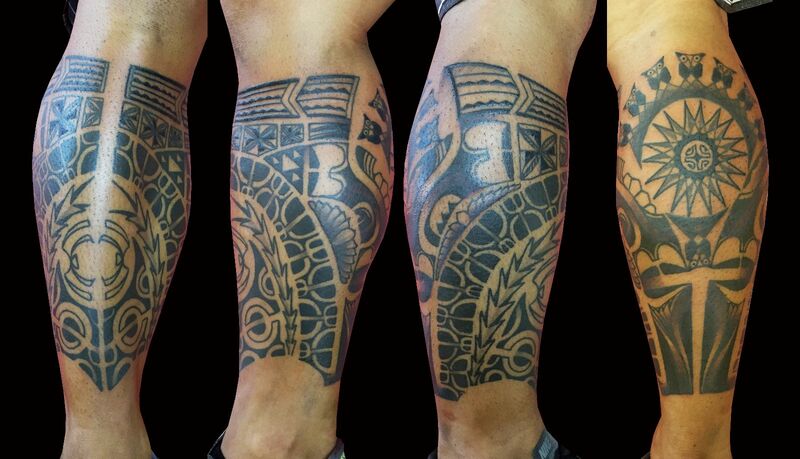 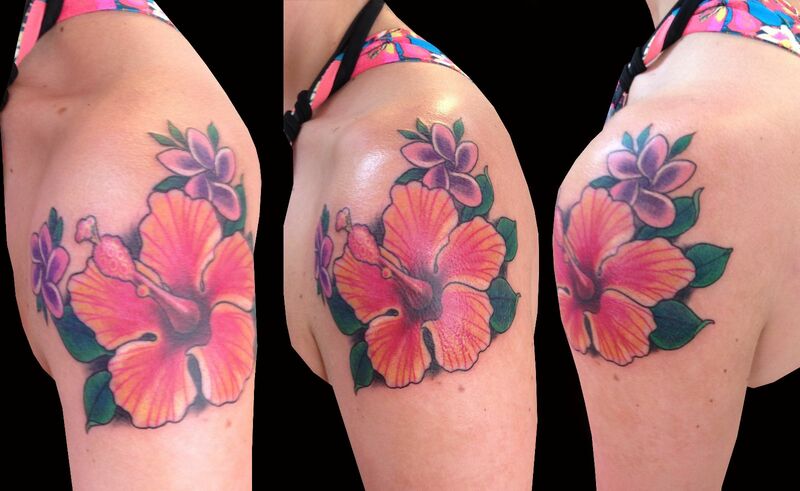 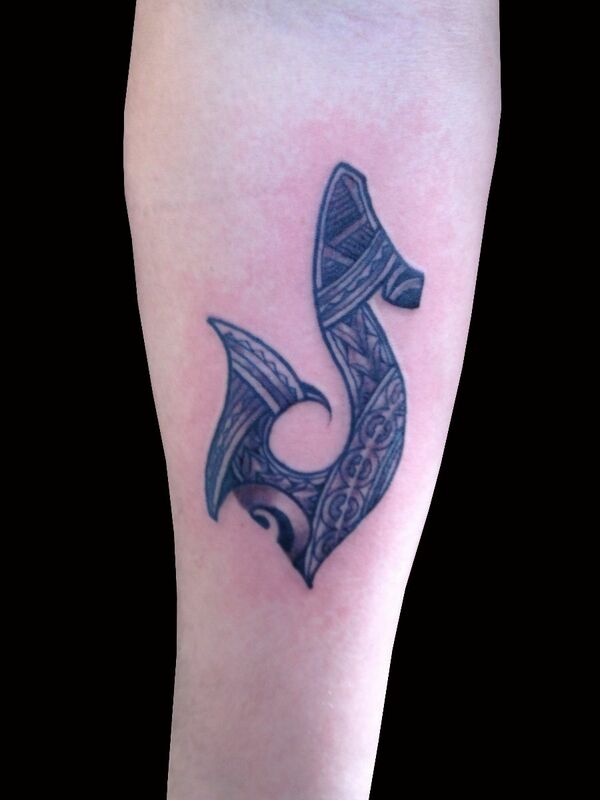 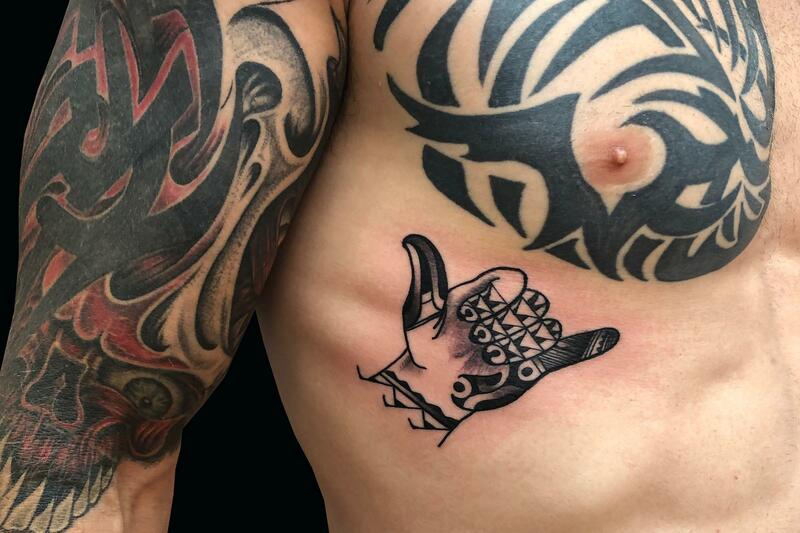 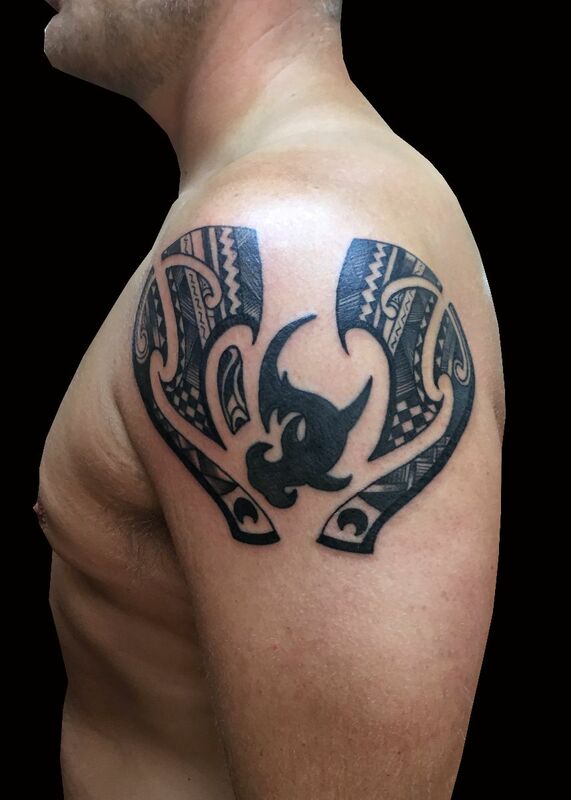 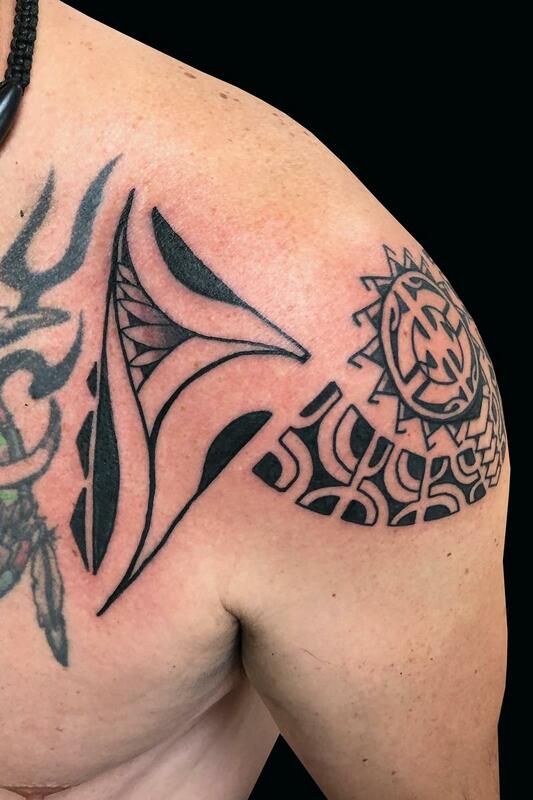 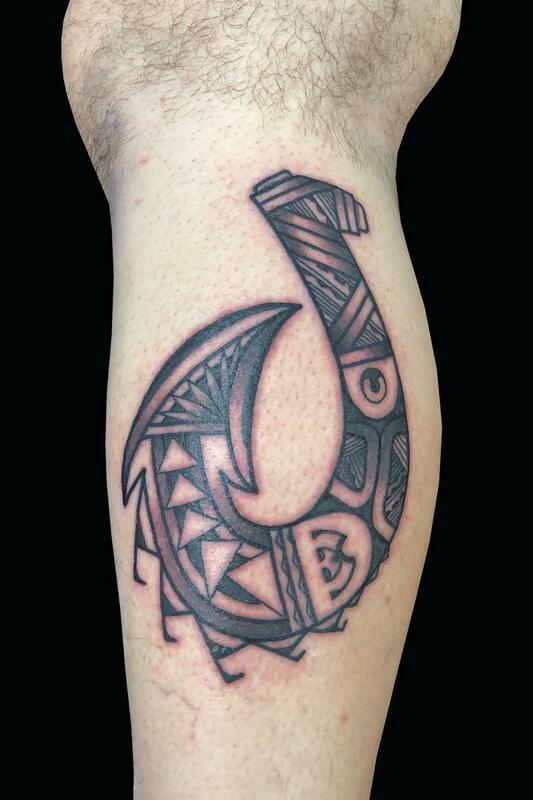 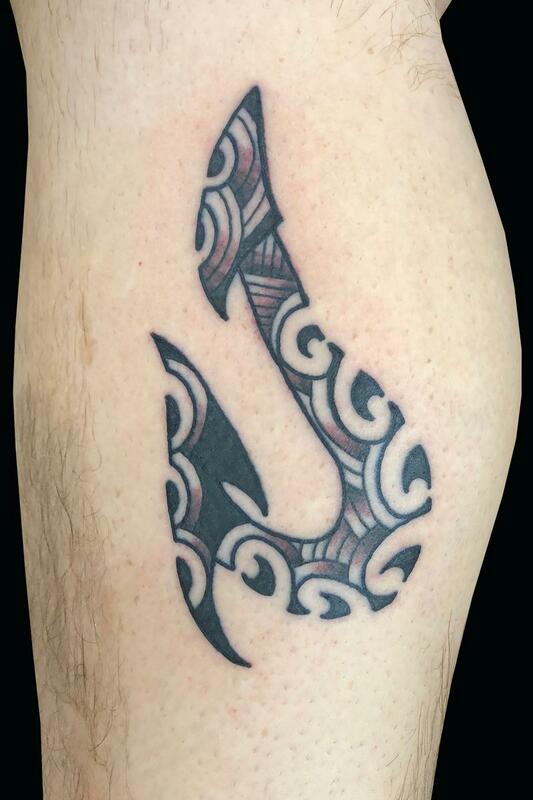 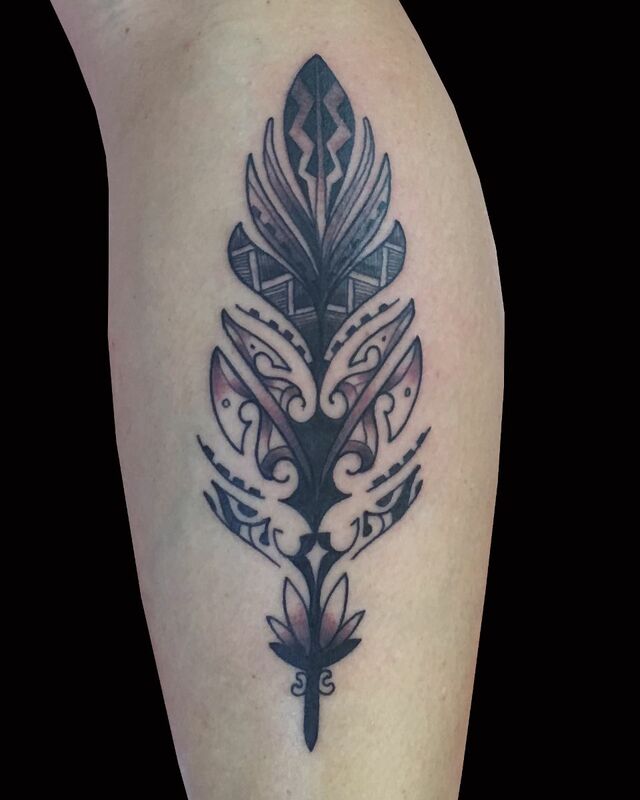 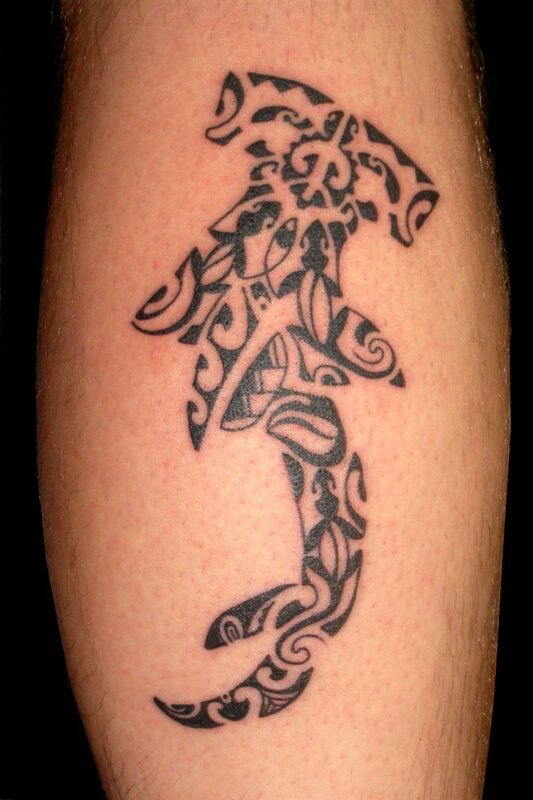 Check out our Video of Polynesian Designs by Sweet Trade Tattoo. 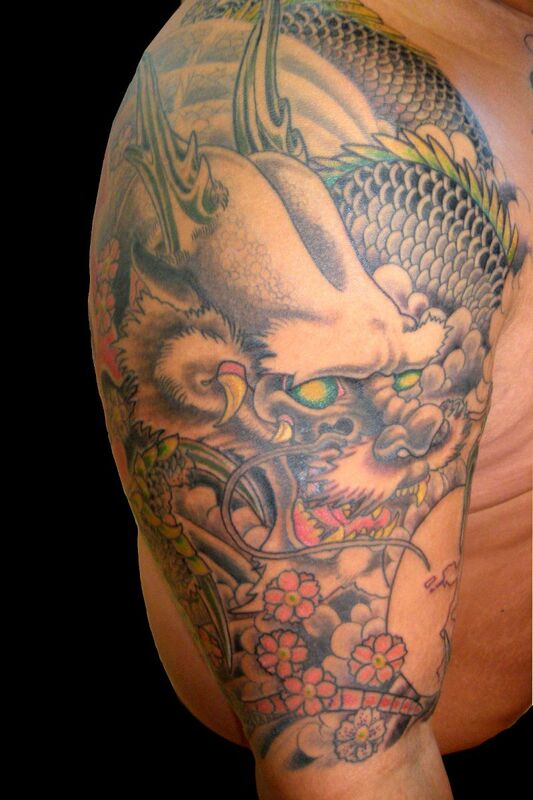 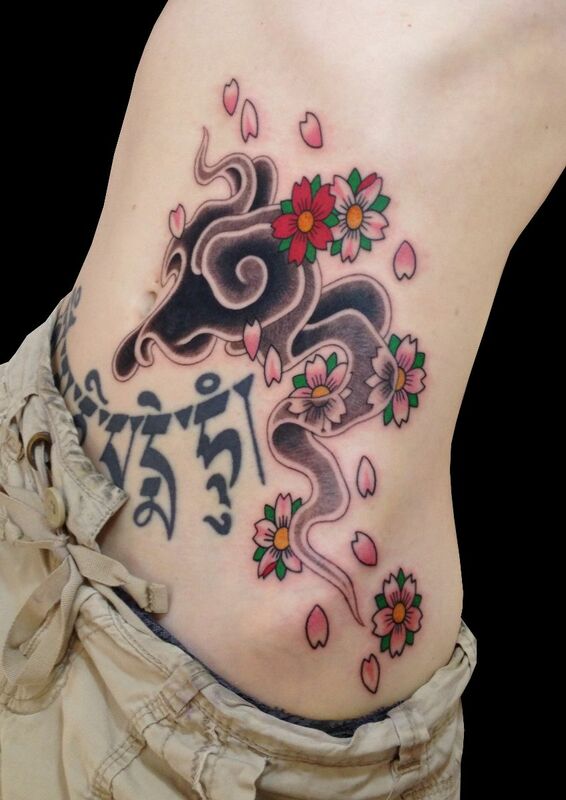 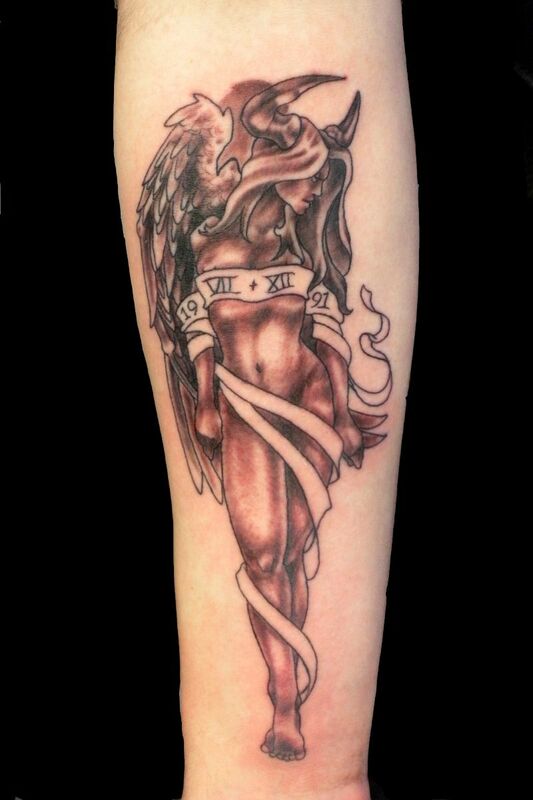 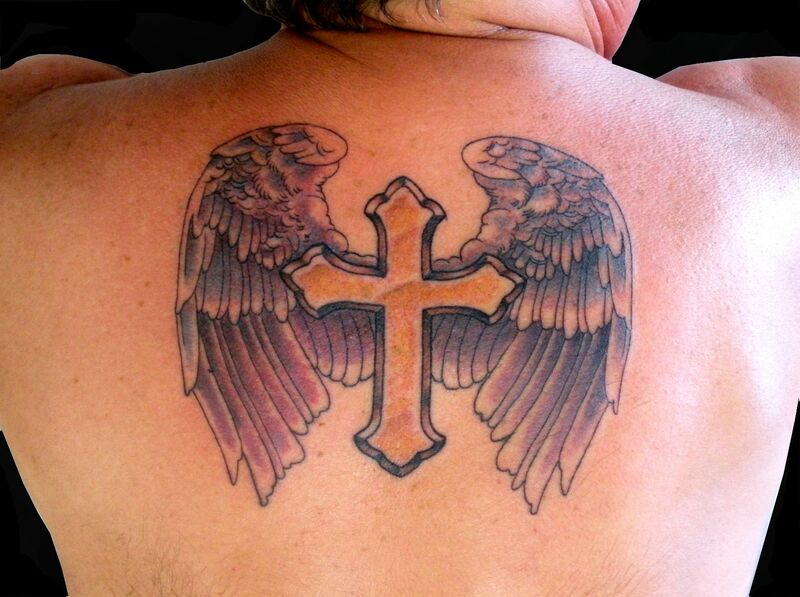 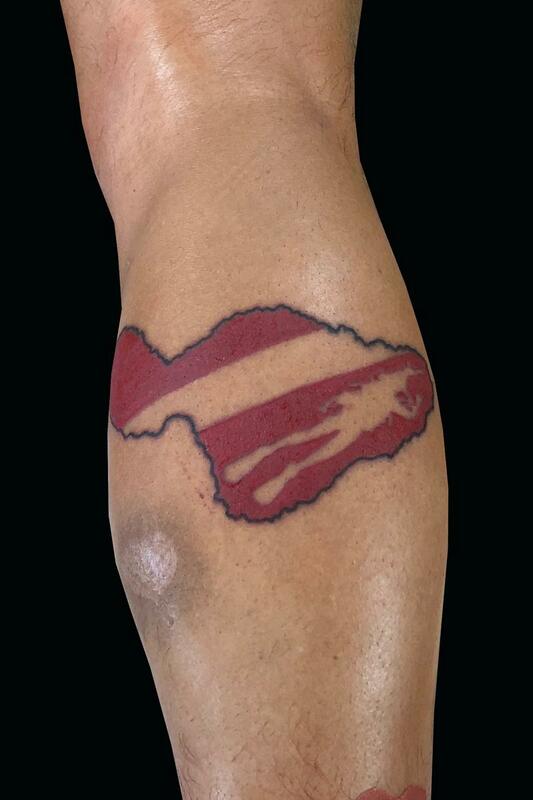 You can also check out a Video Look at this tattoo. 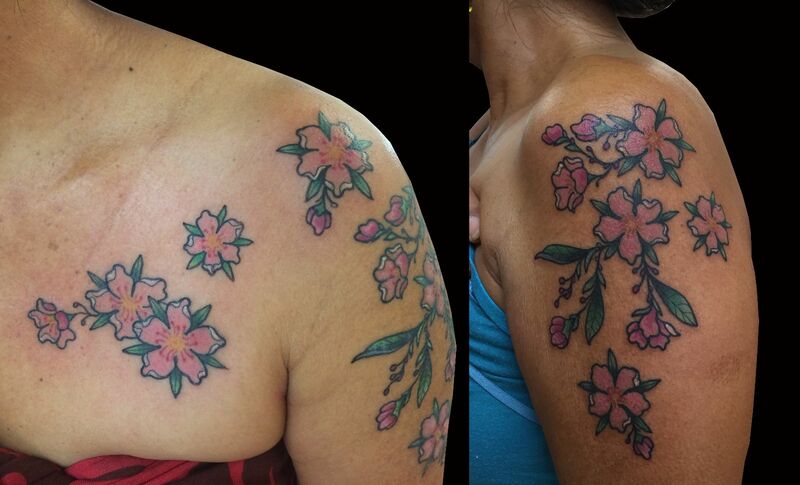 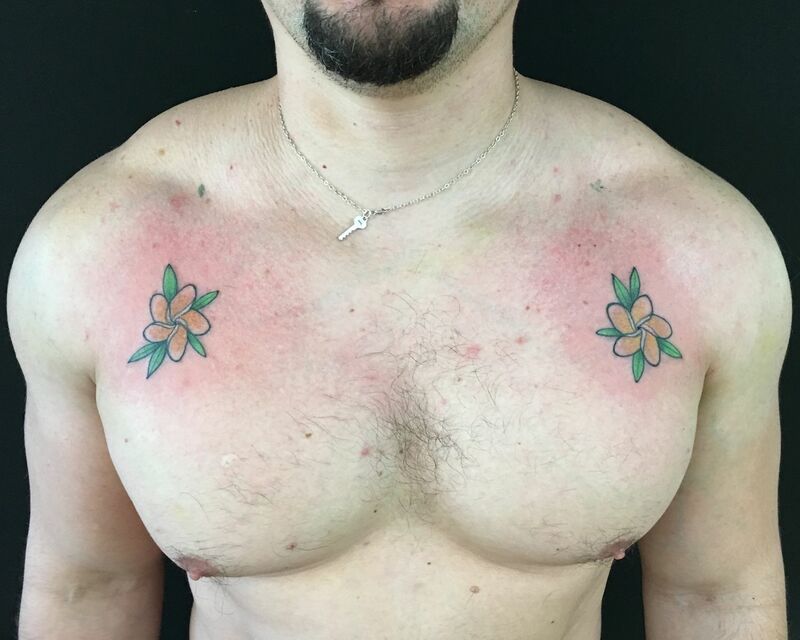 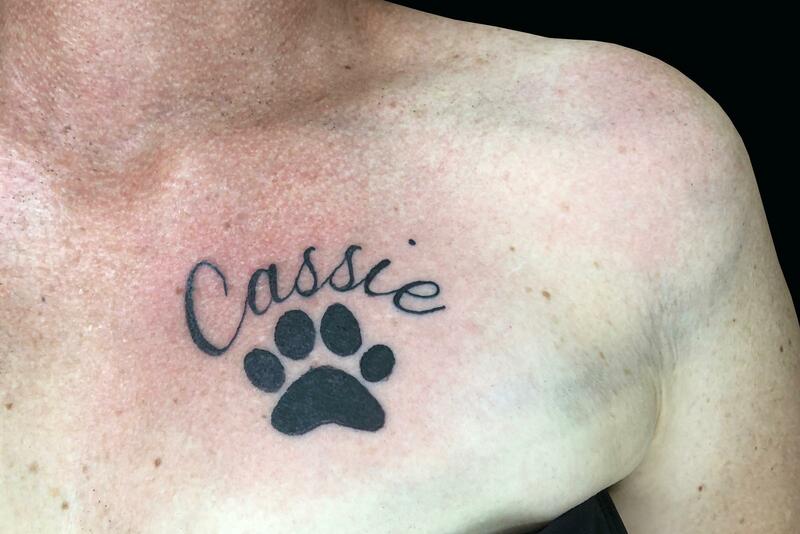 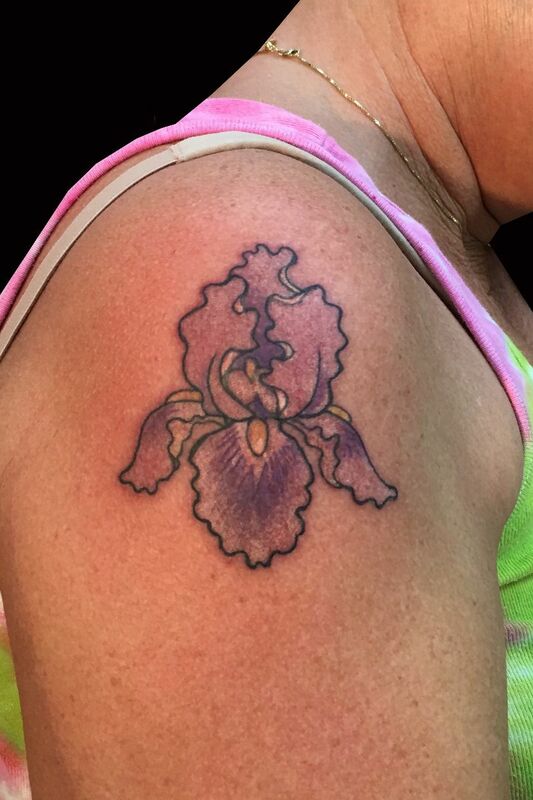 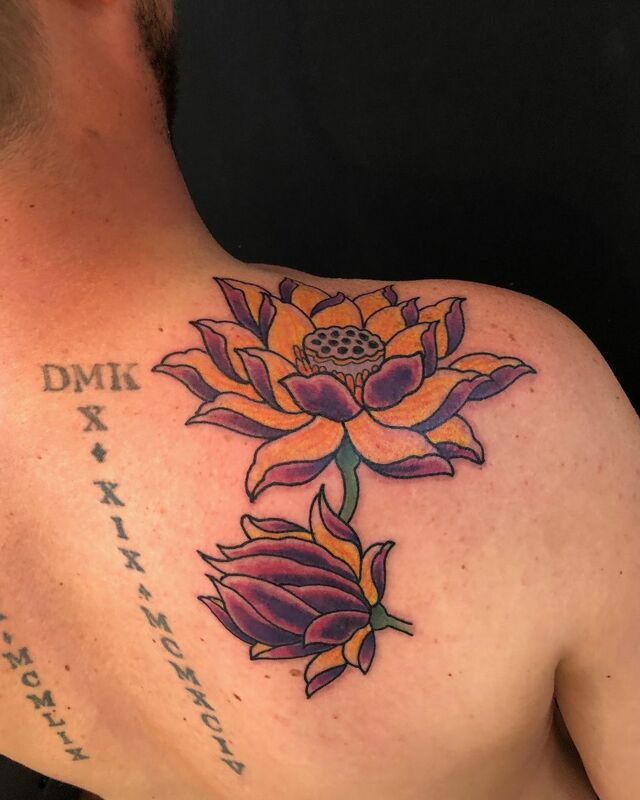 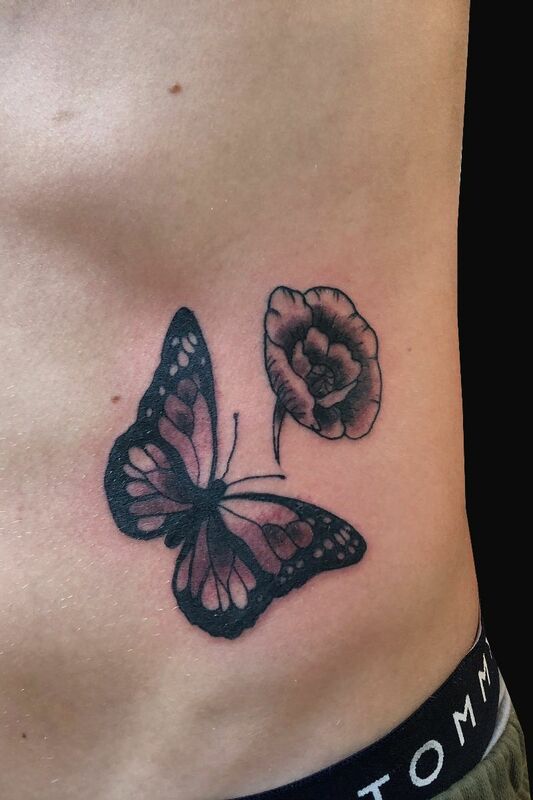 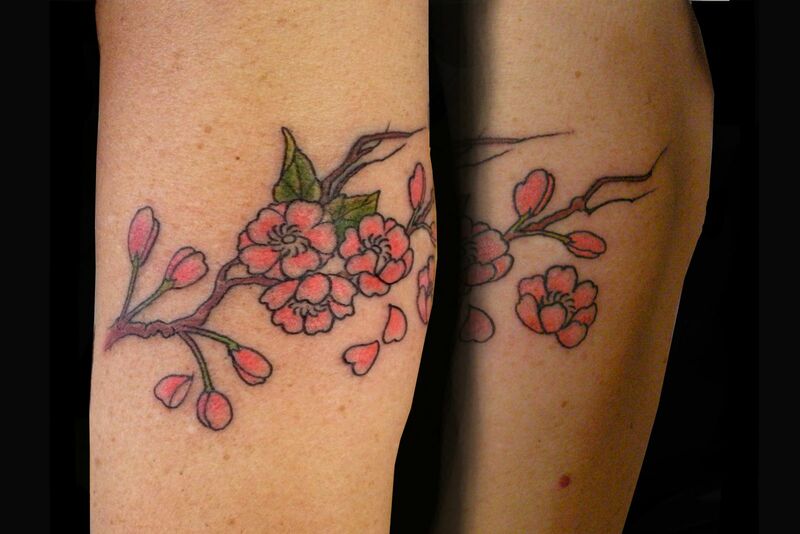 Tattoo Cover-up: Before & After. 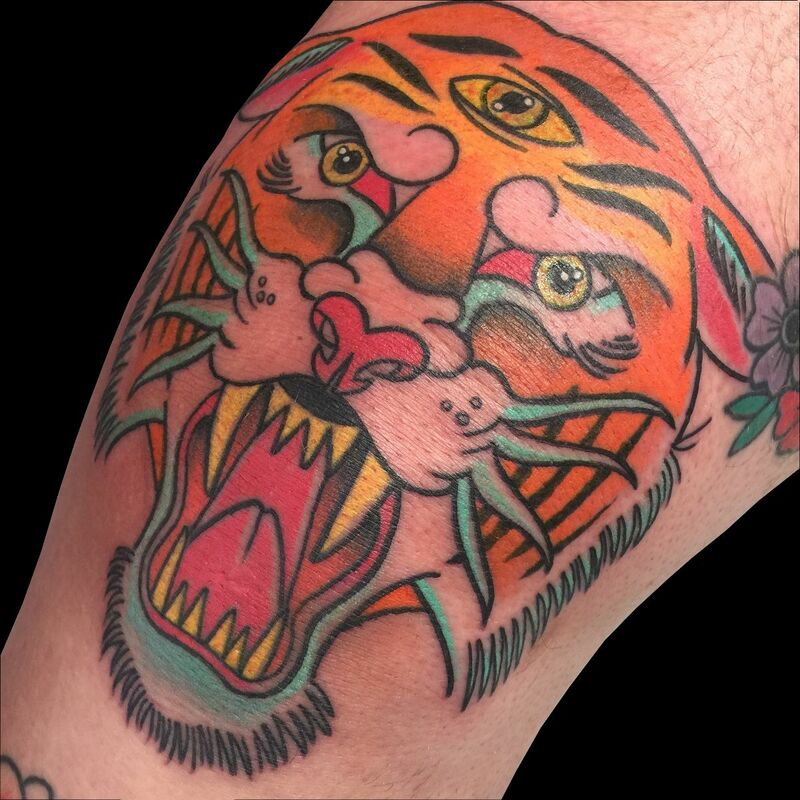 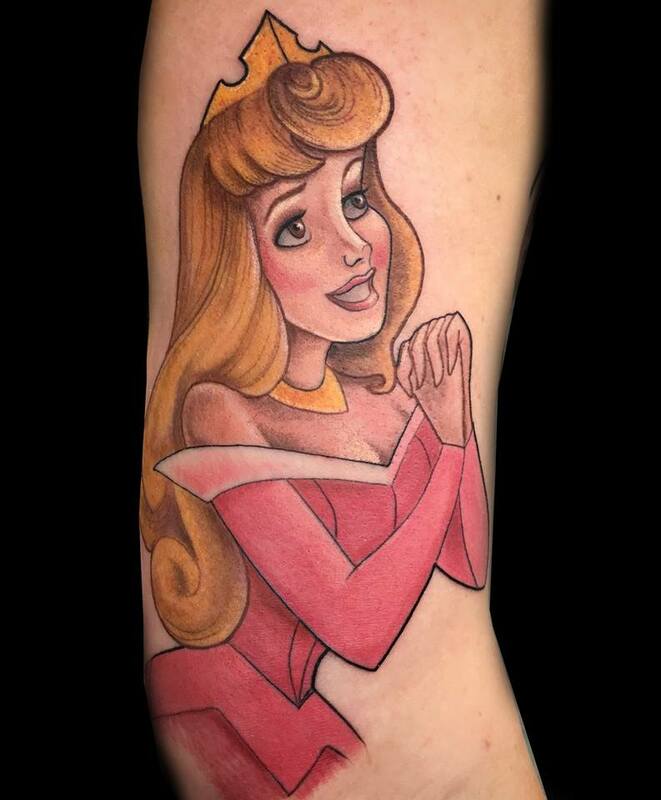 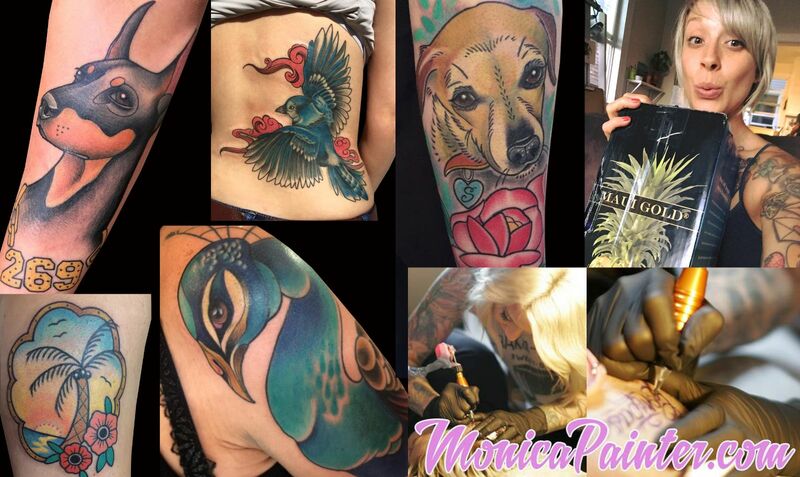 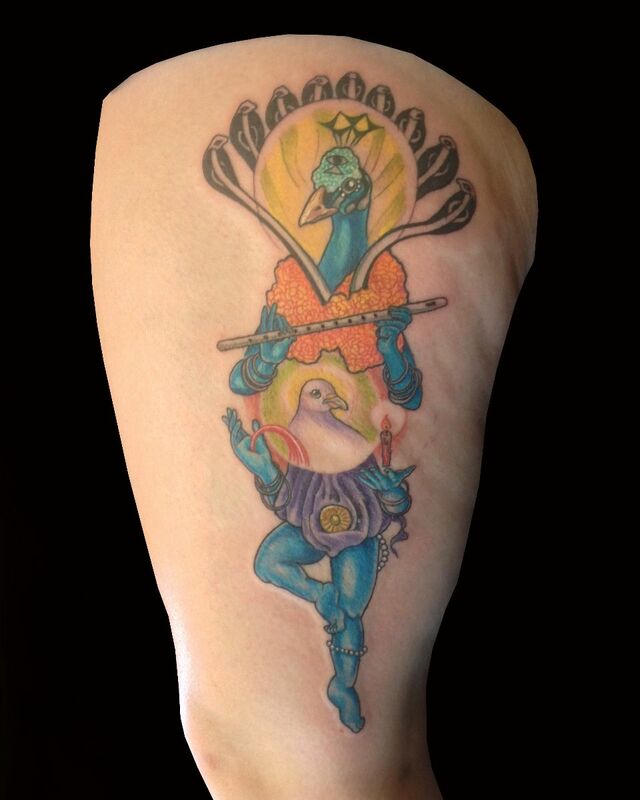 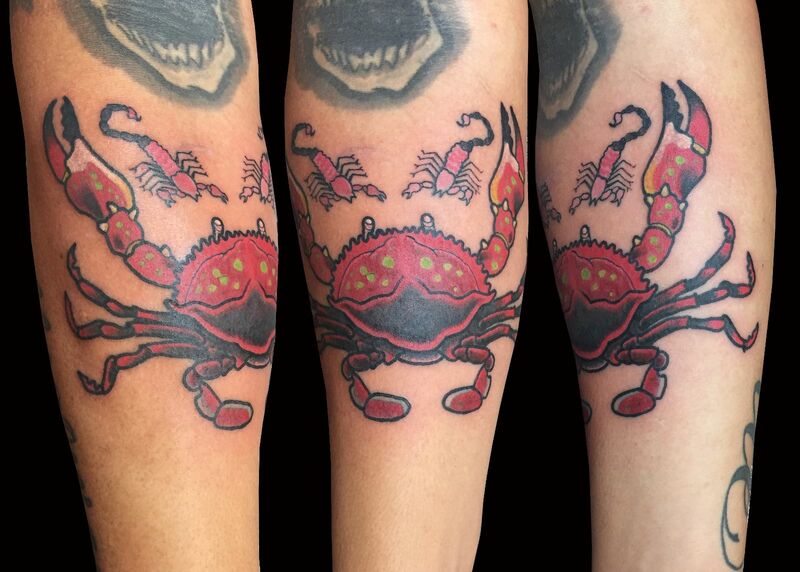 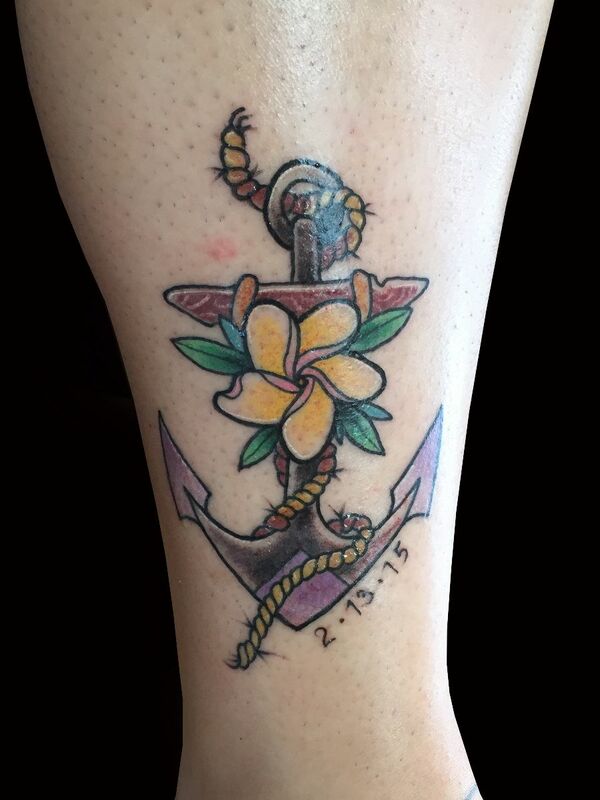 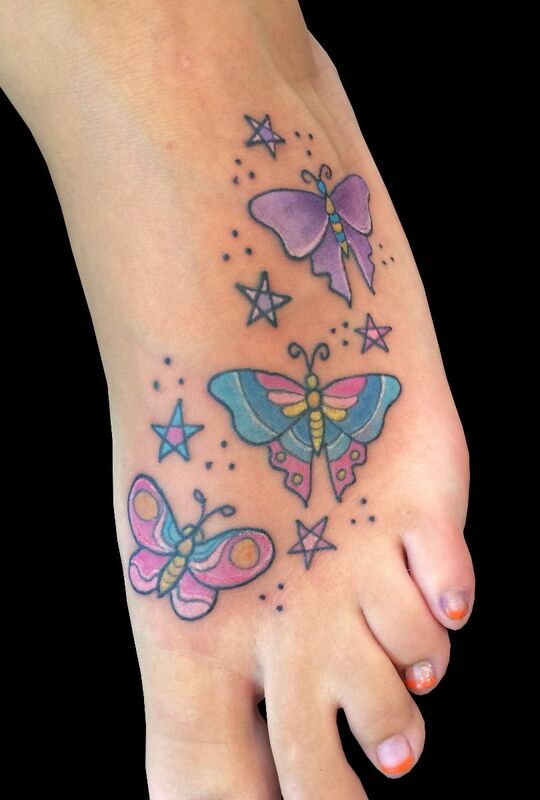 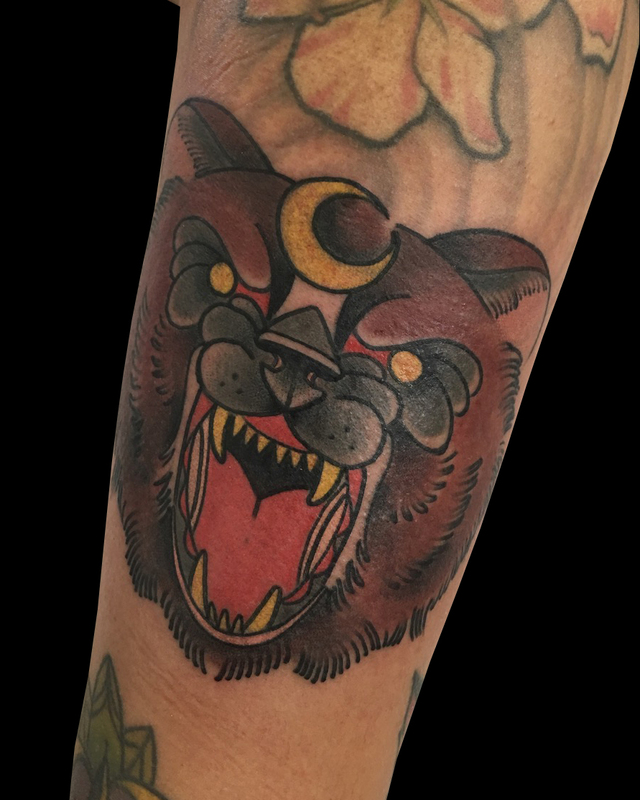 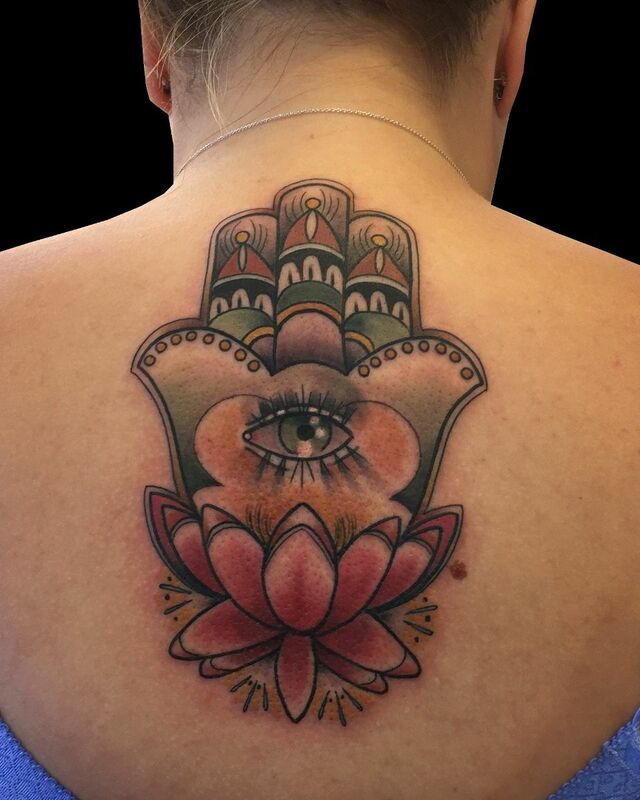 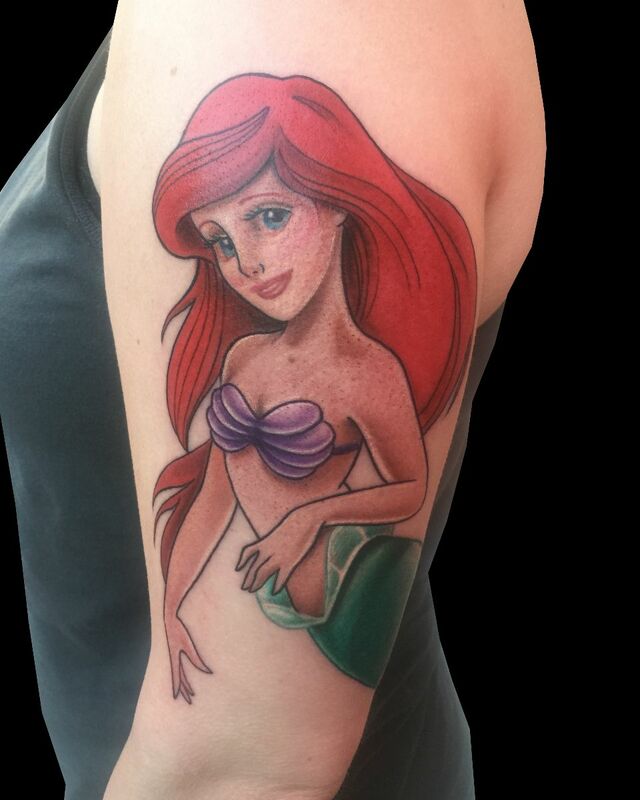 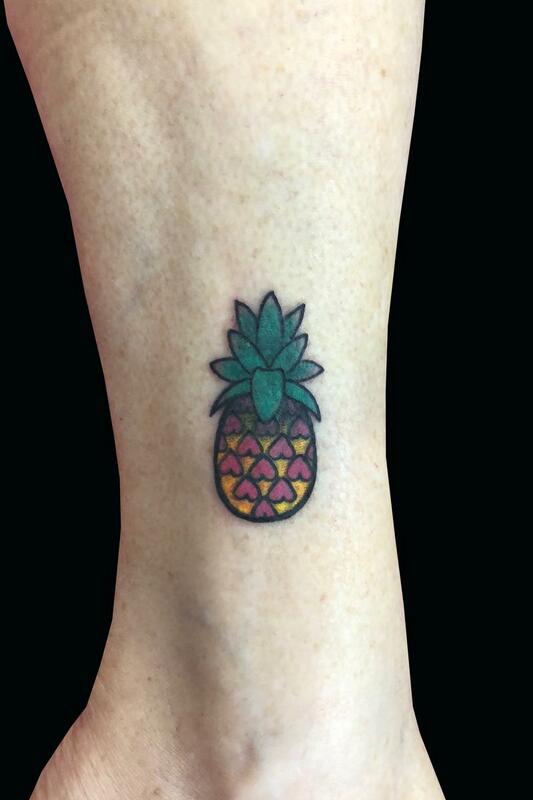 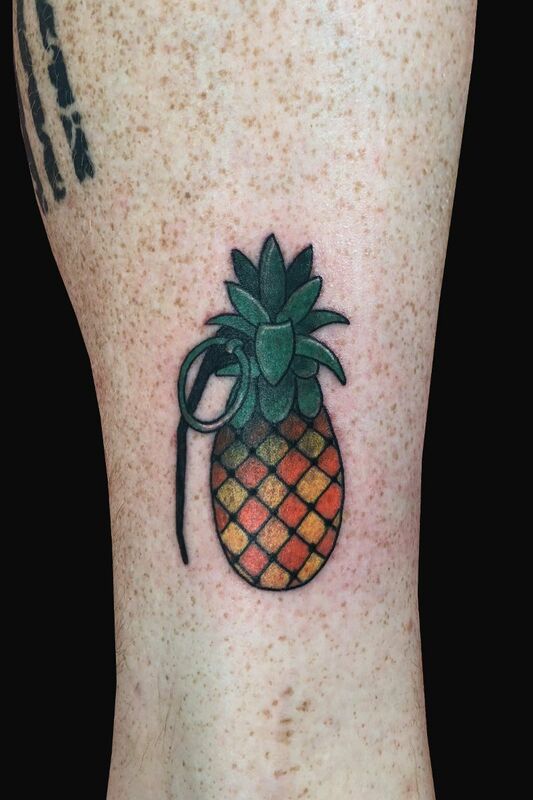 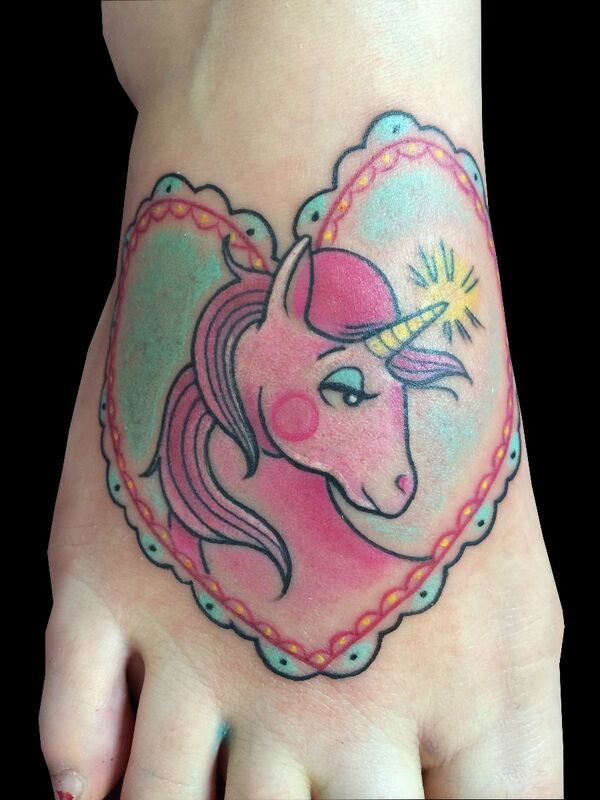 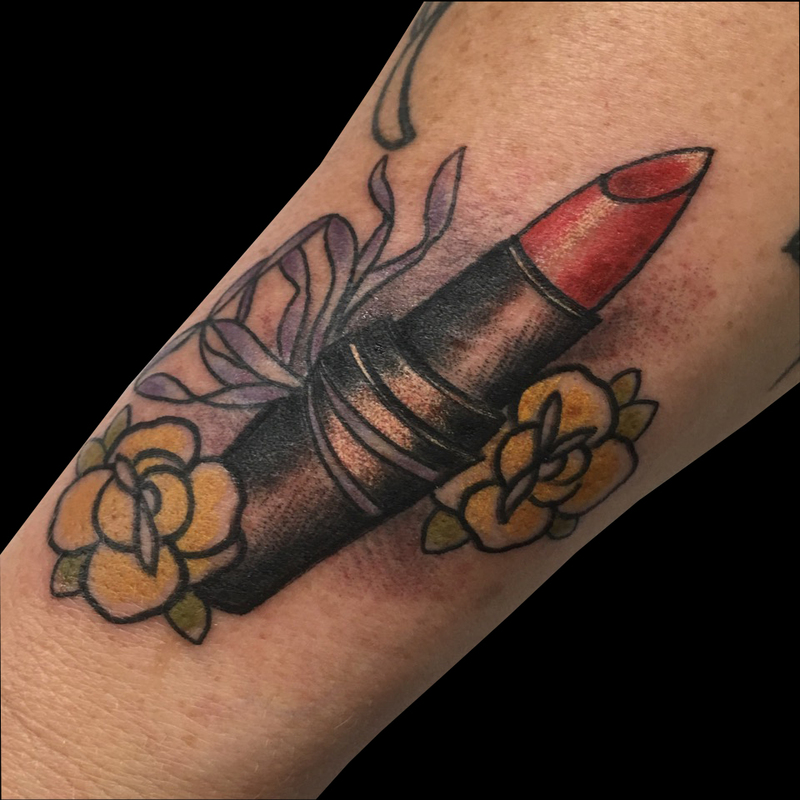 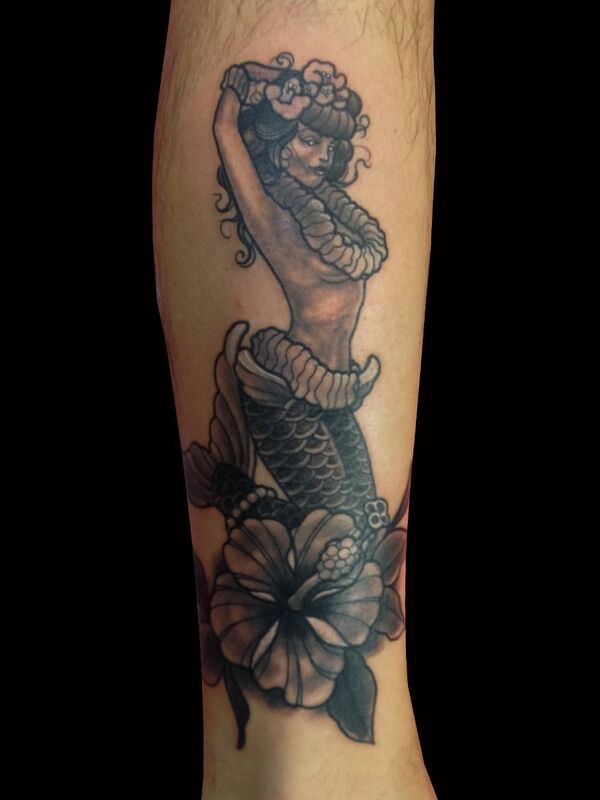 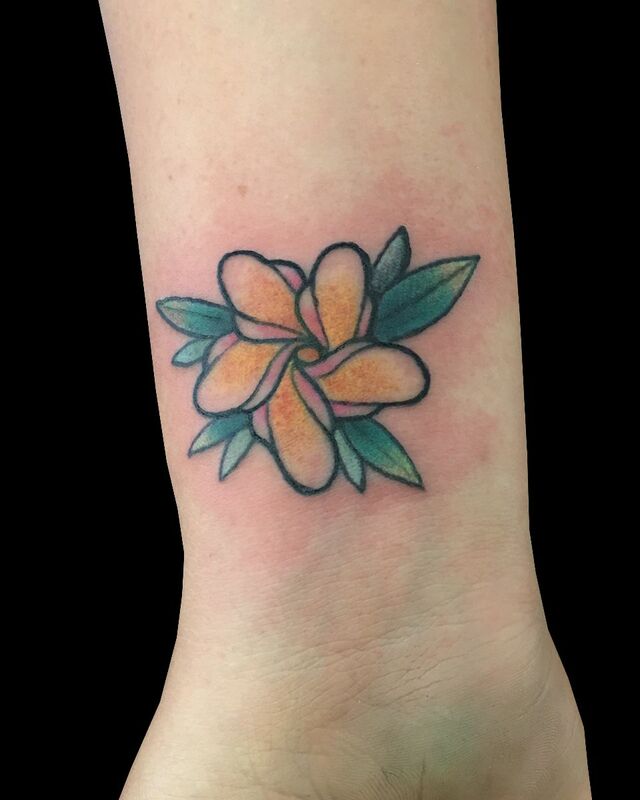 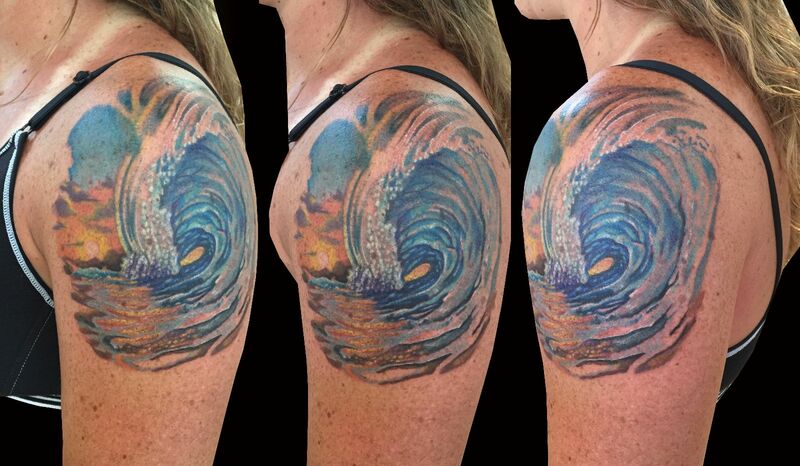 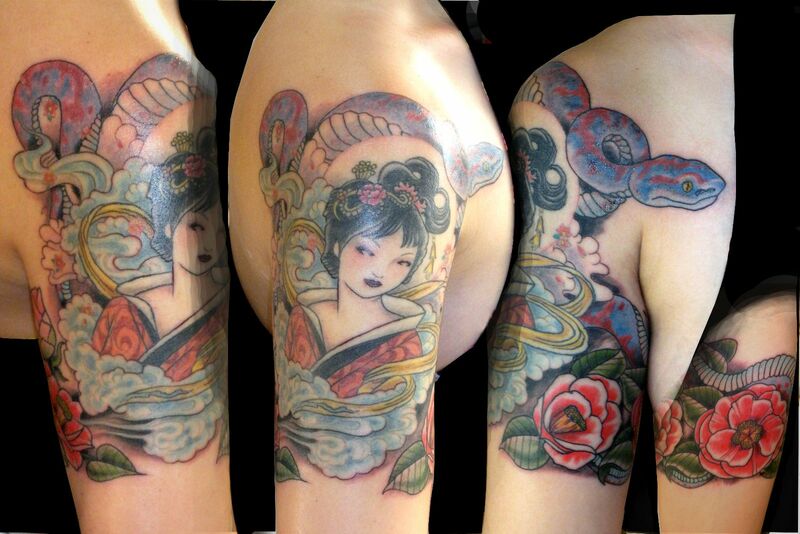 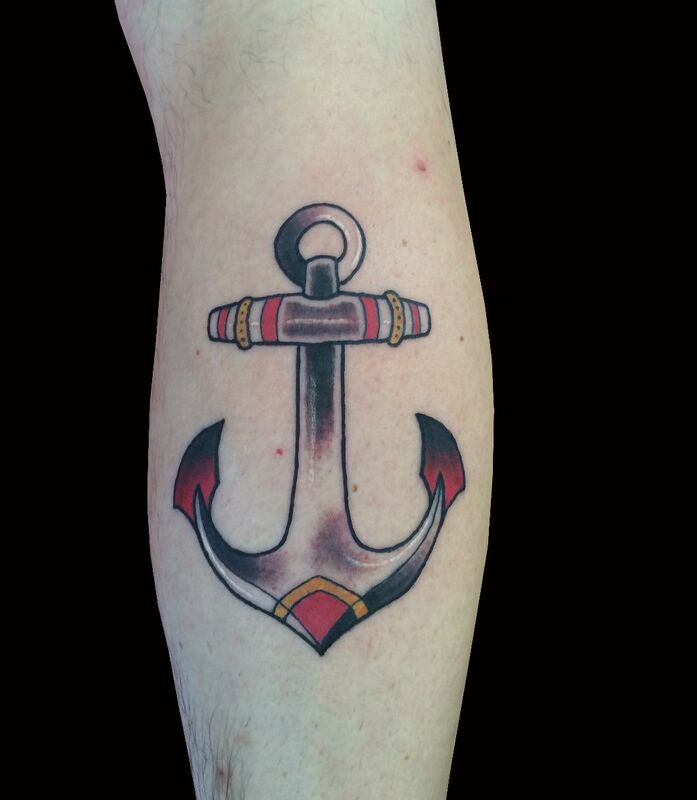 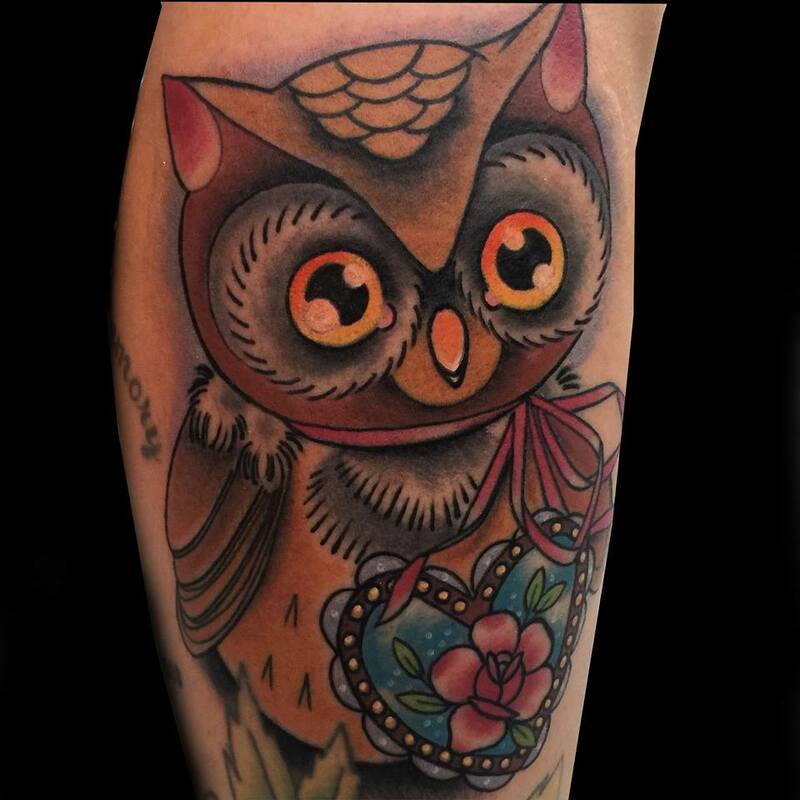 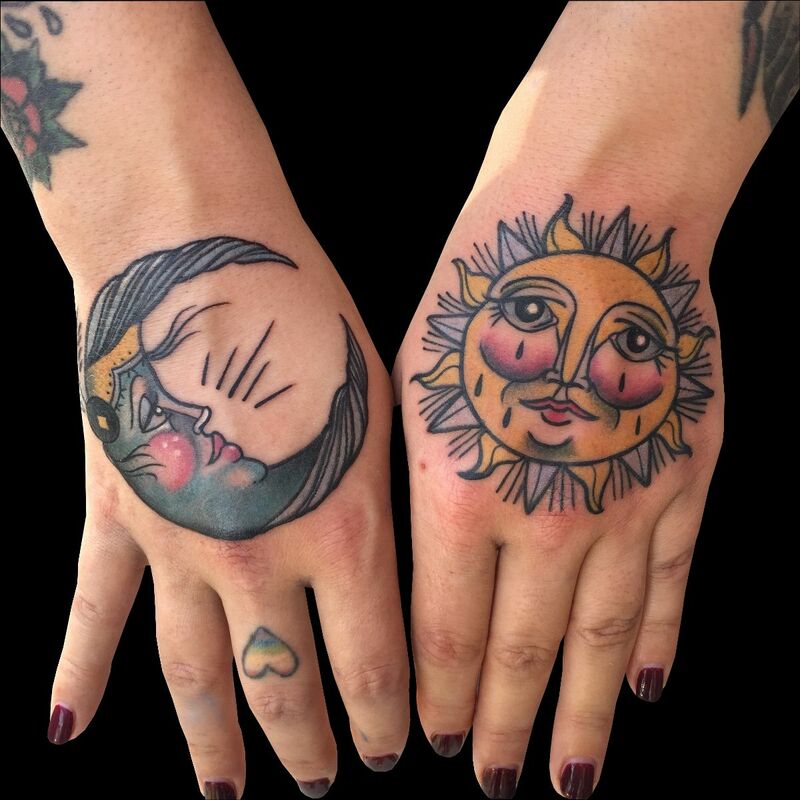 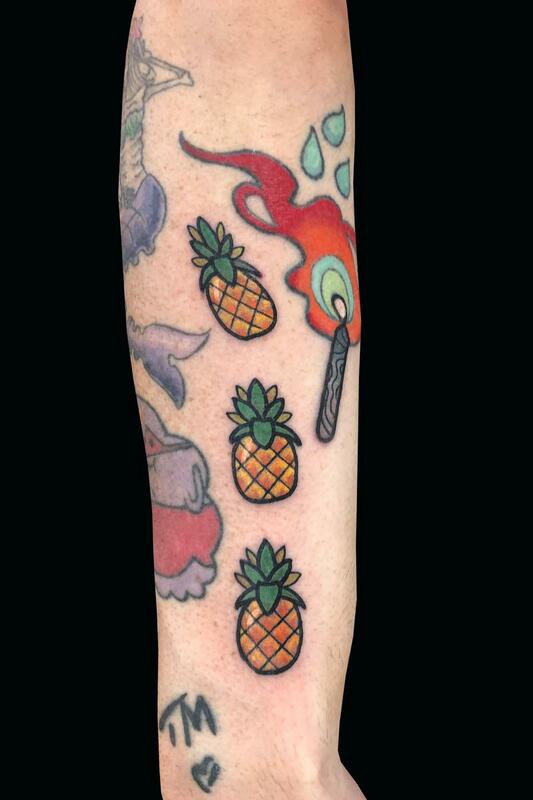 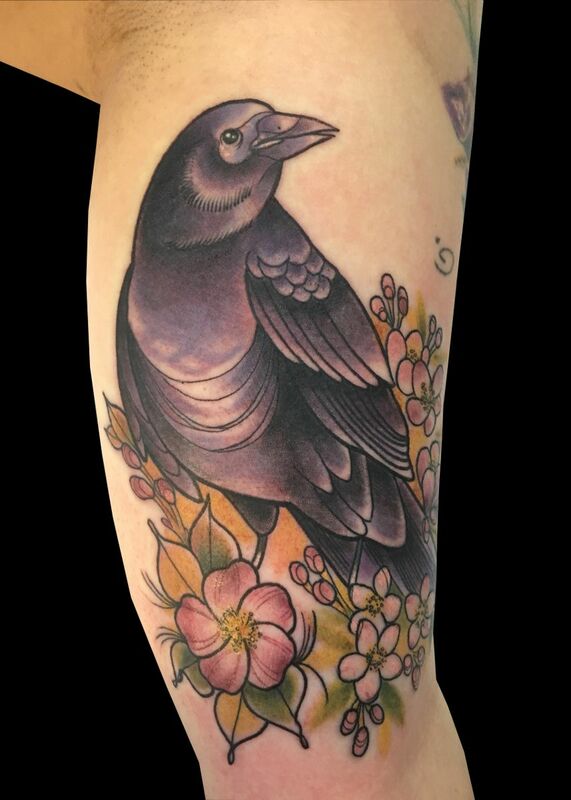 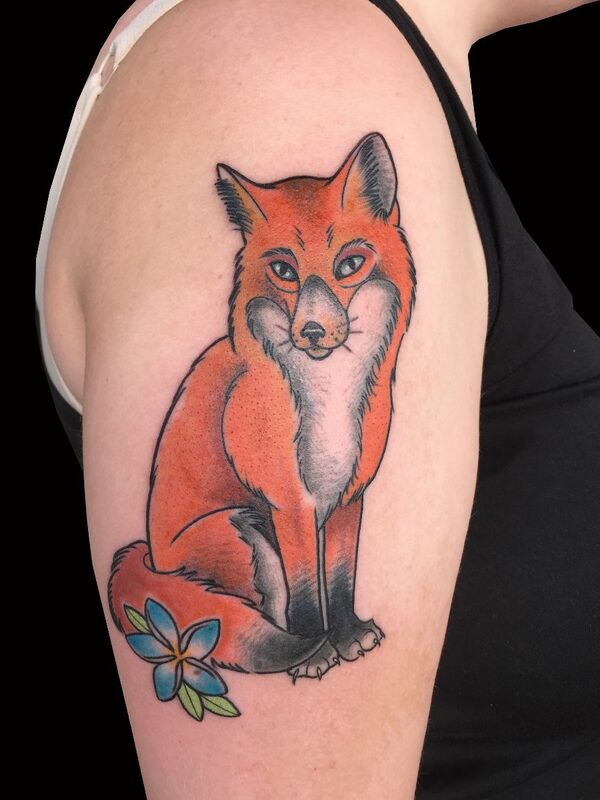 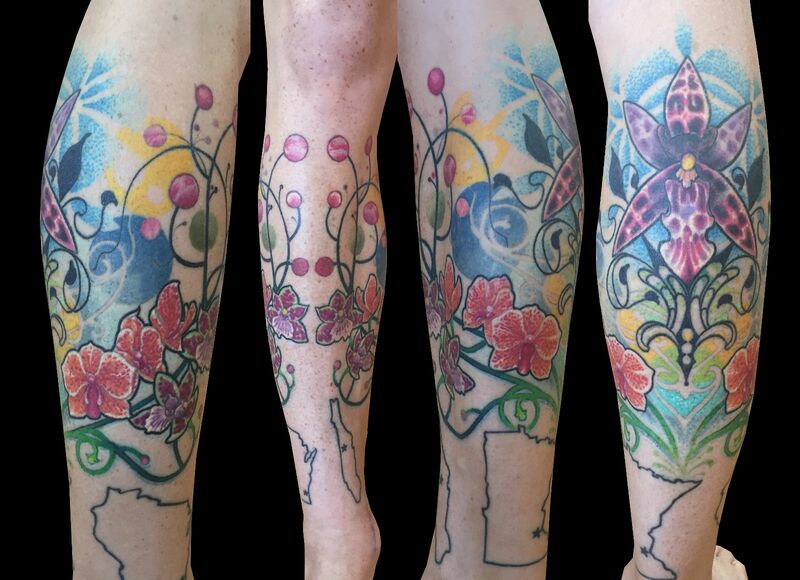 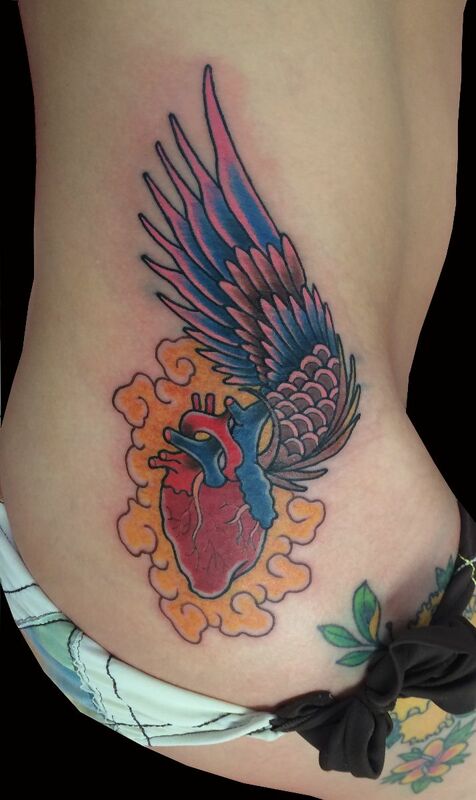 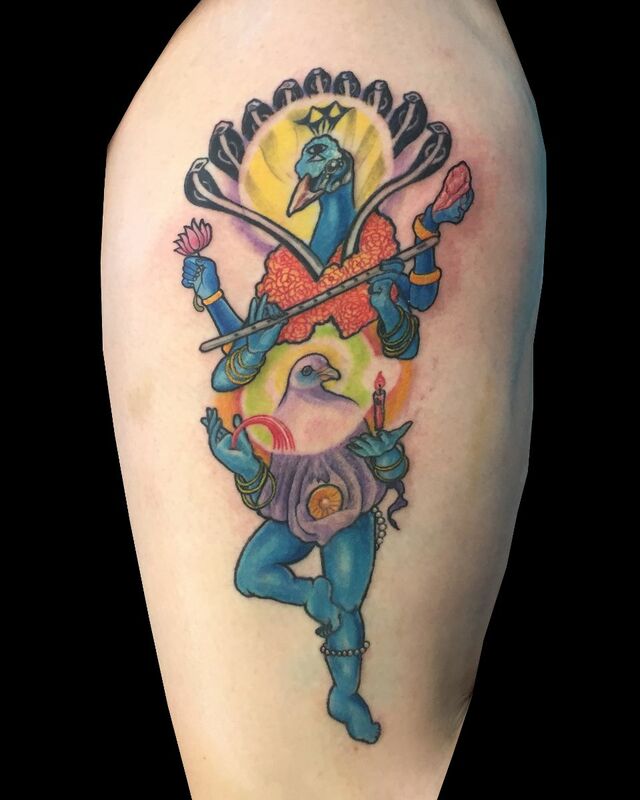 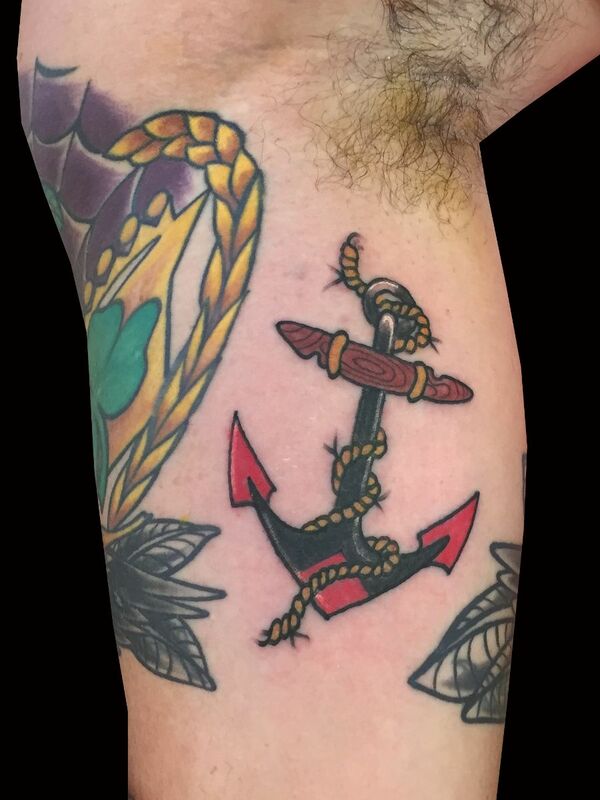 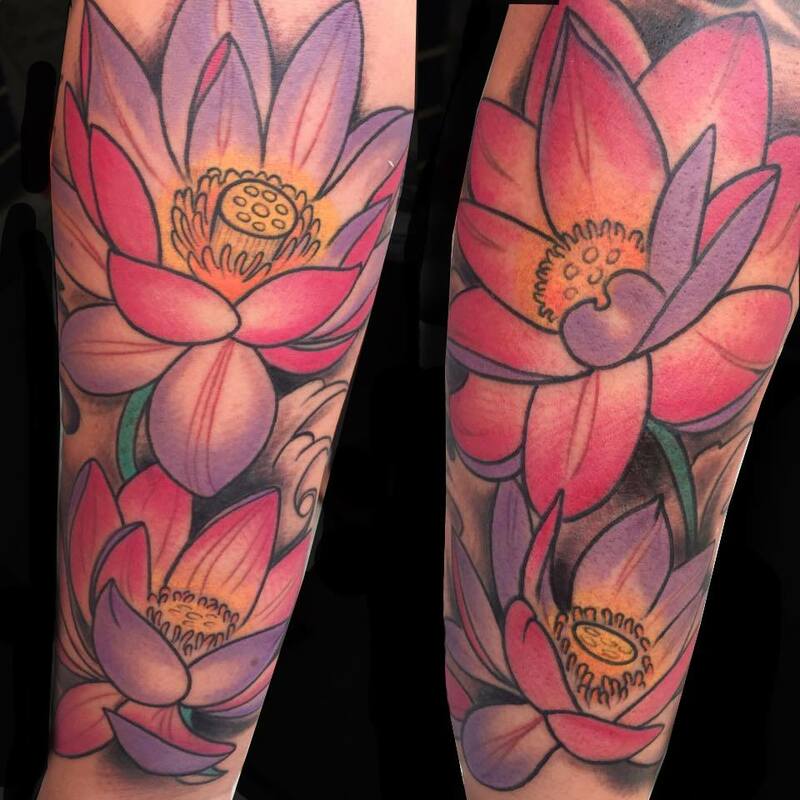 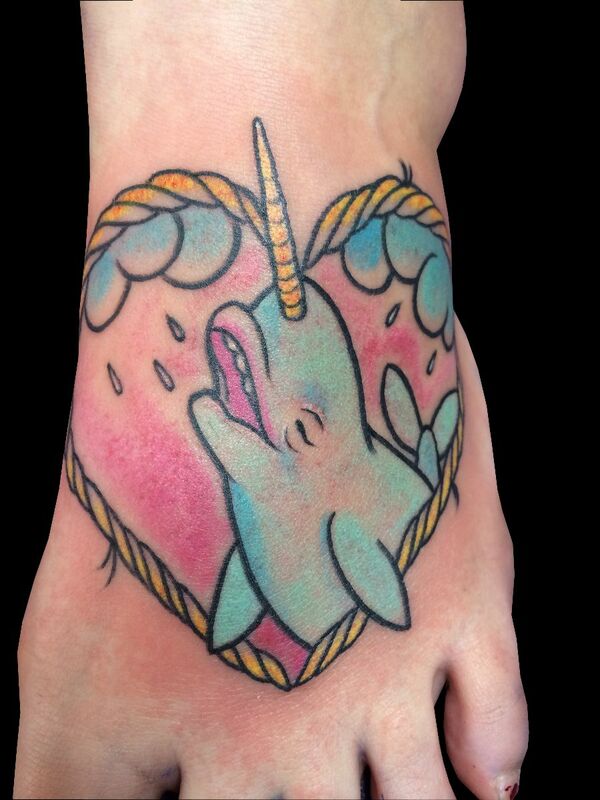 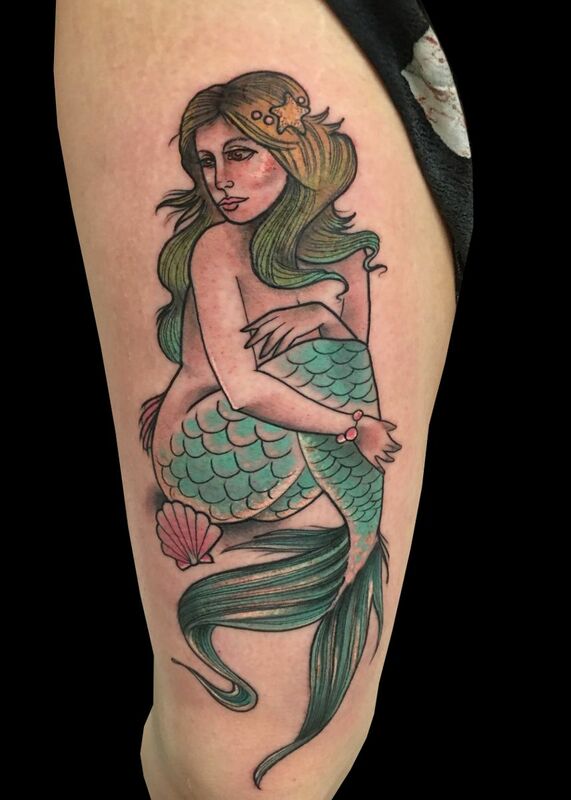 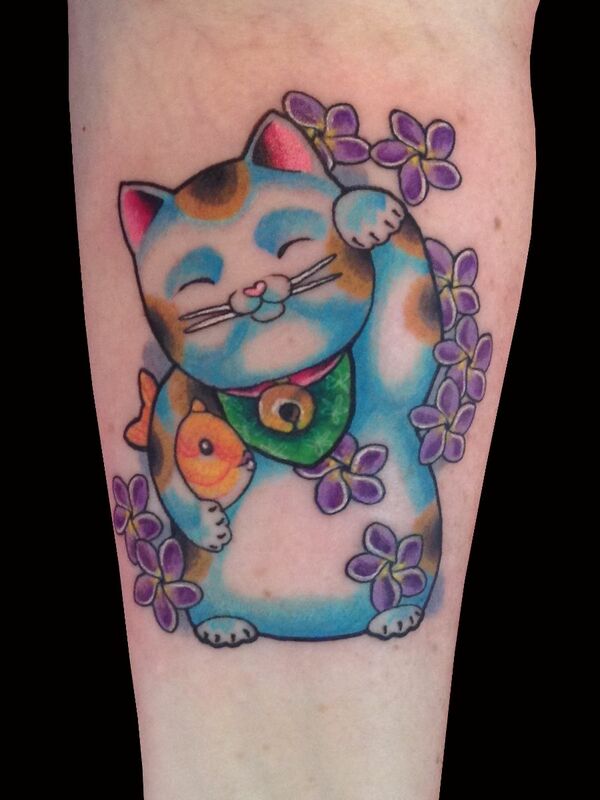 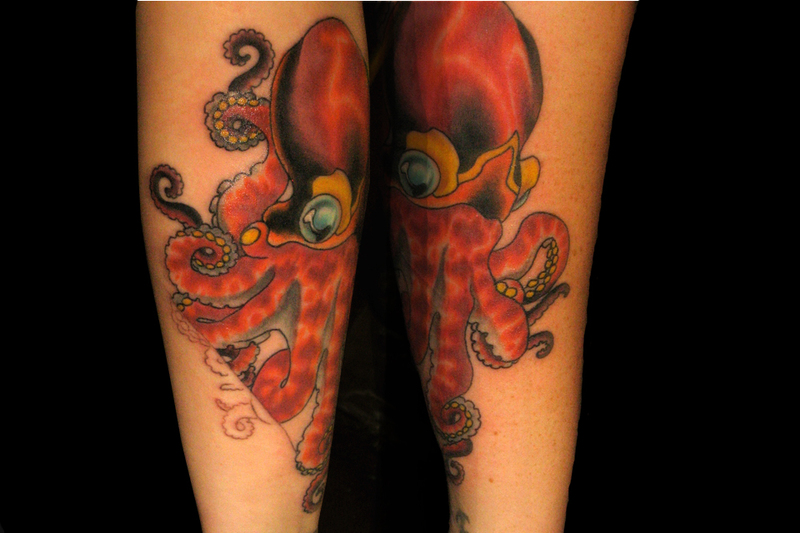 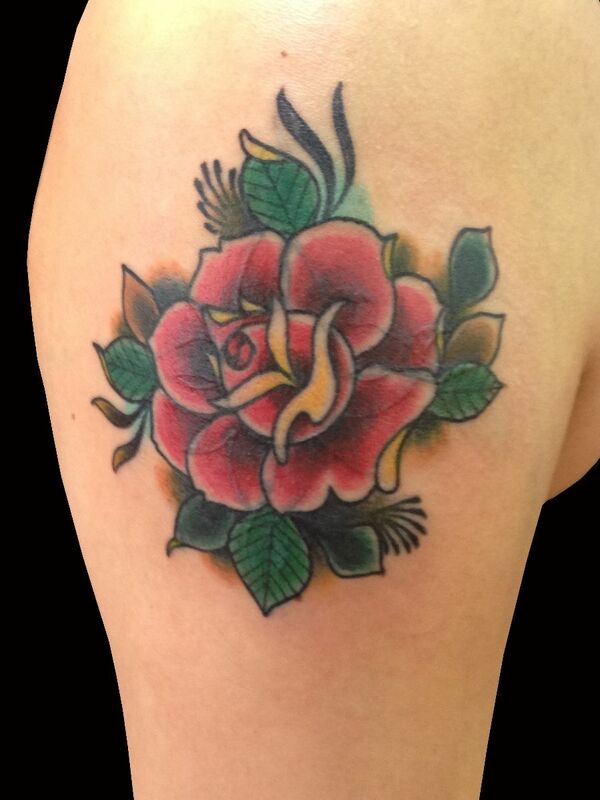 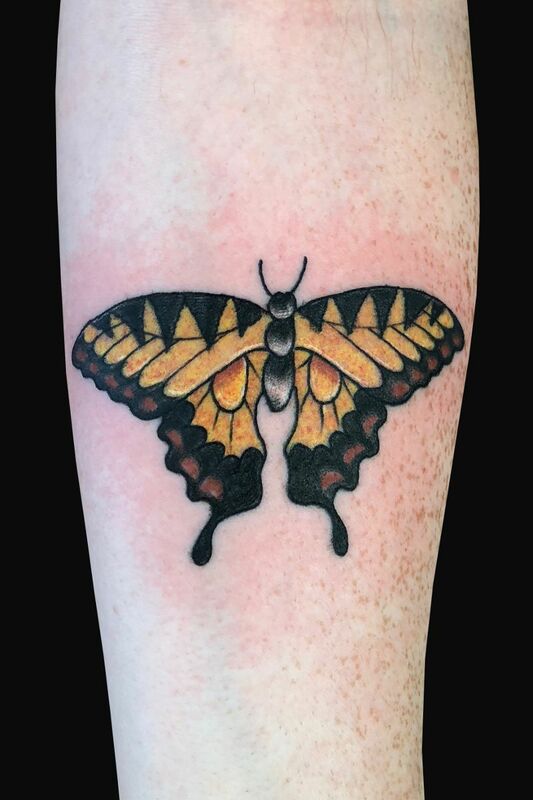 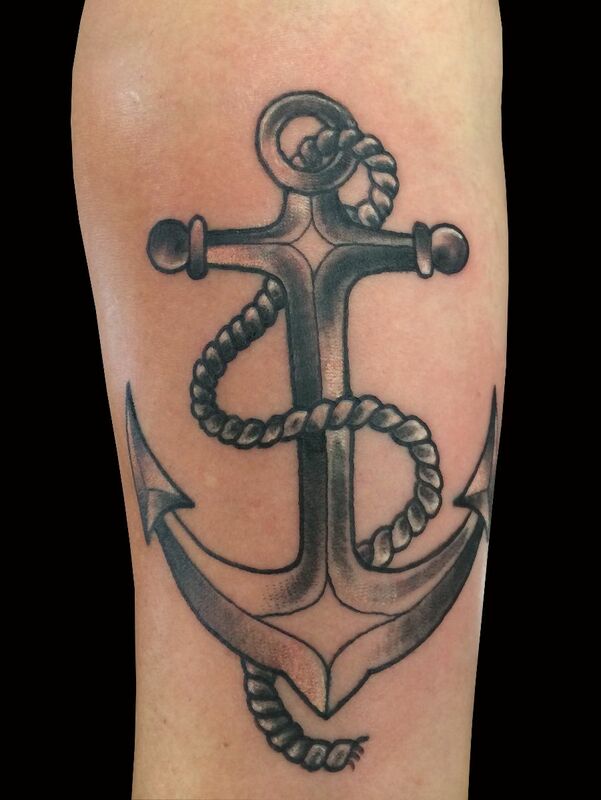 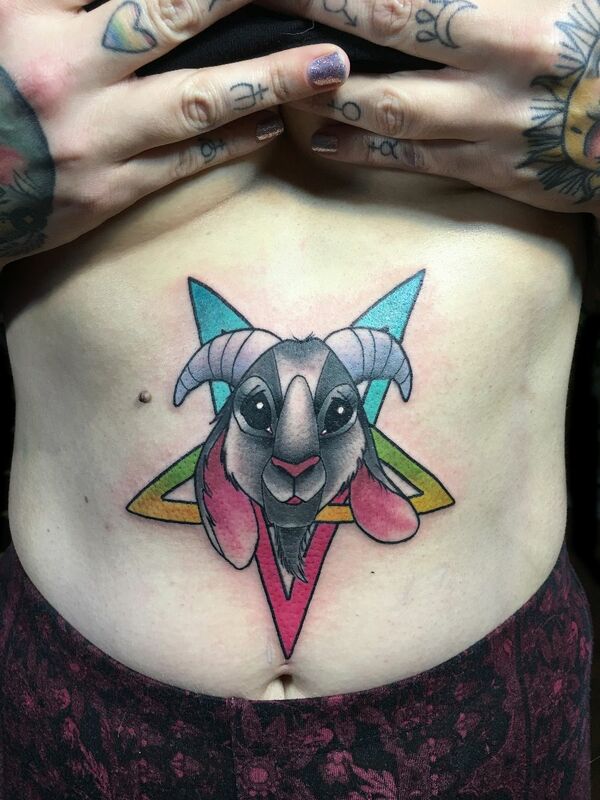 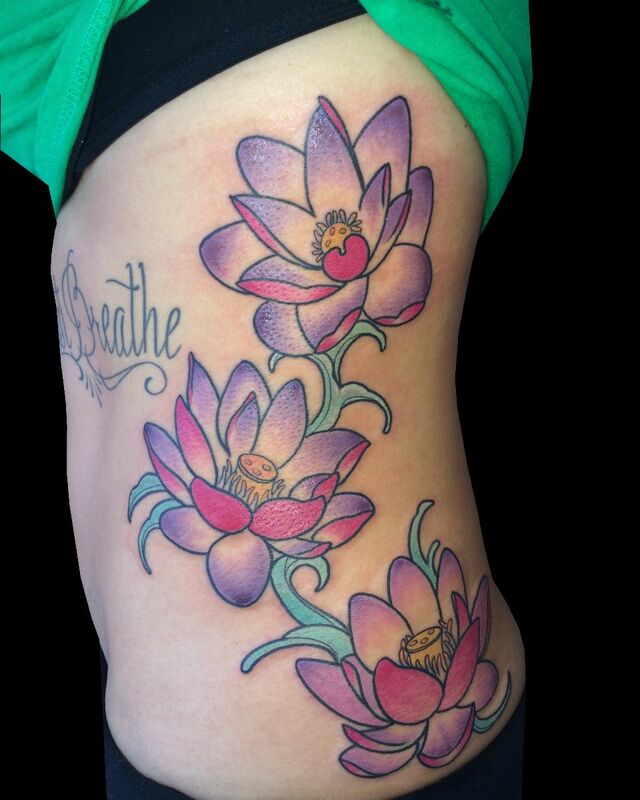 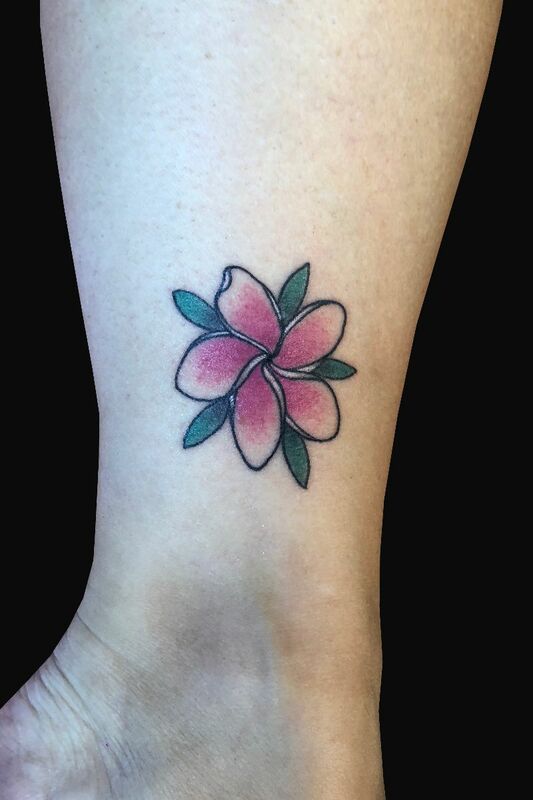 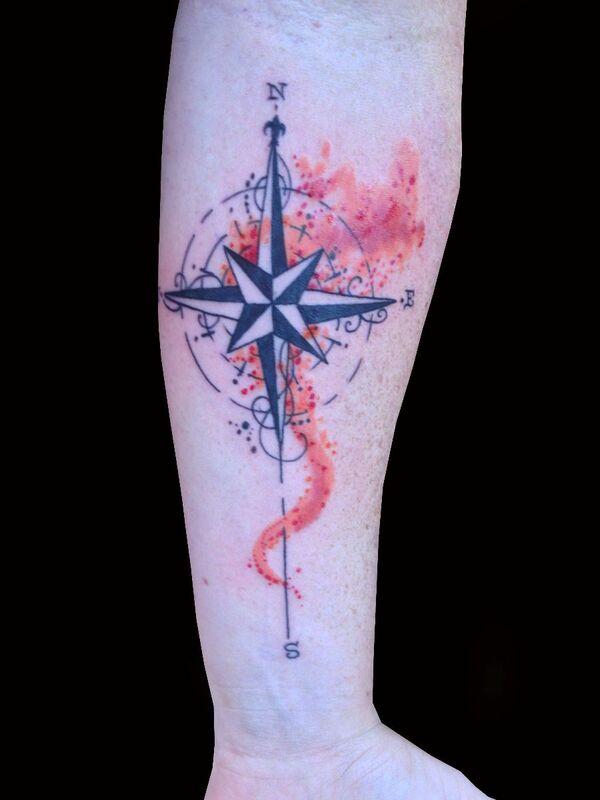 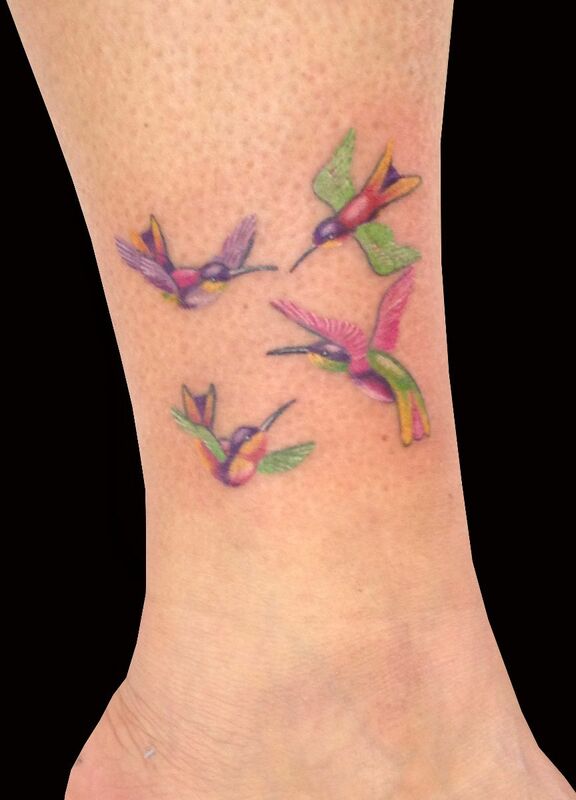 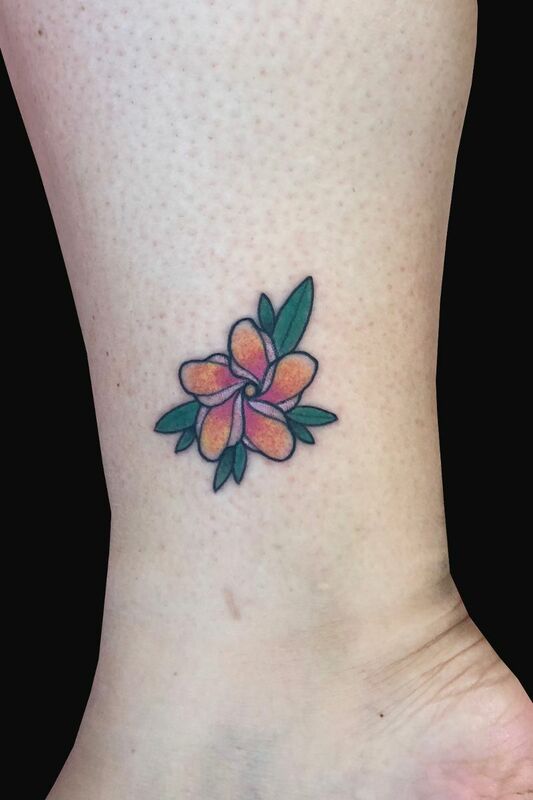 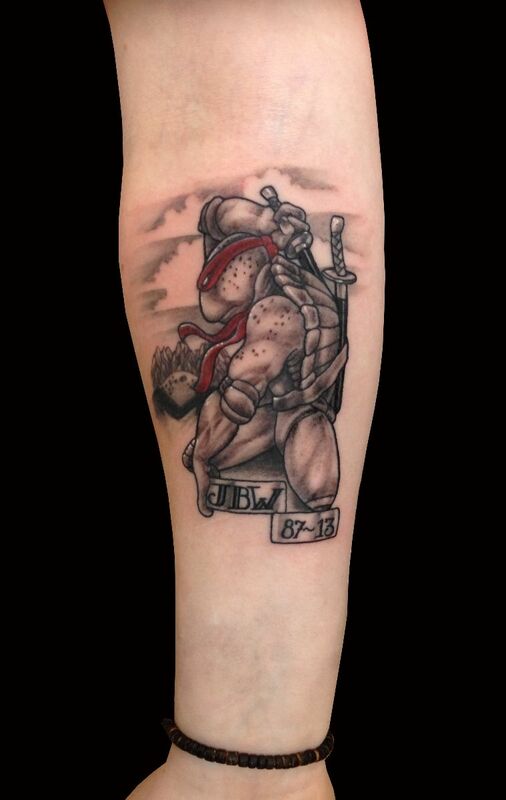 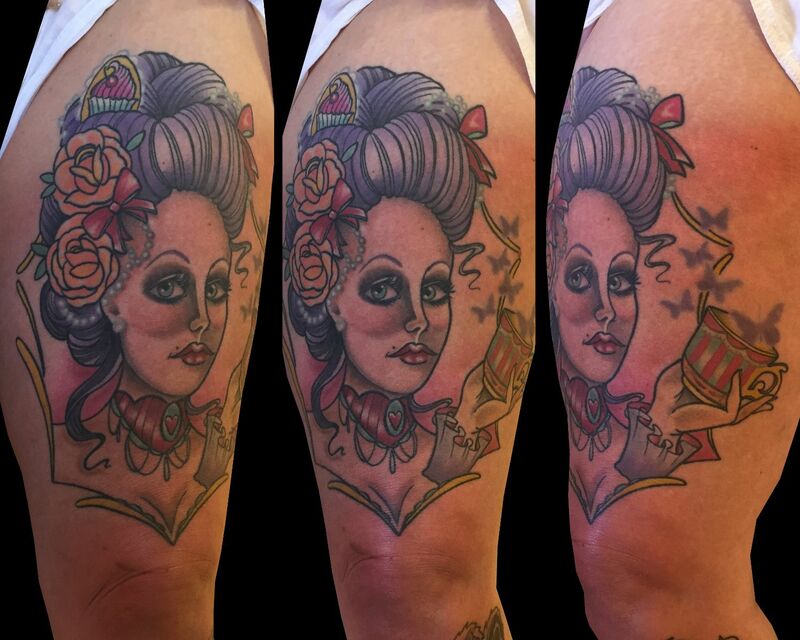 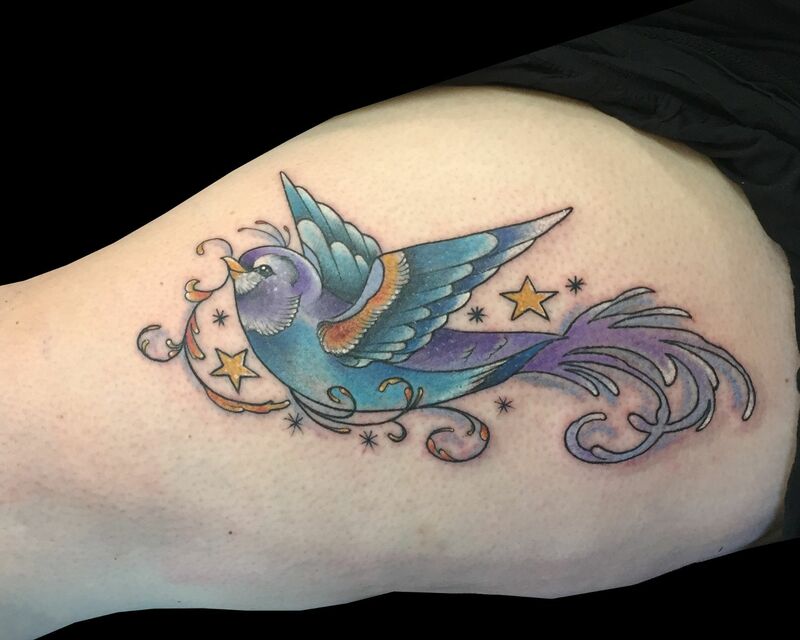 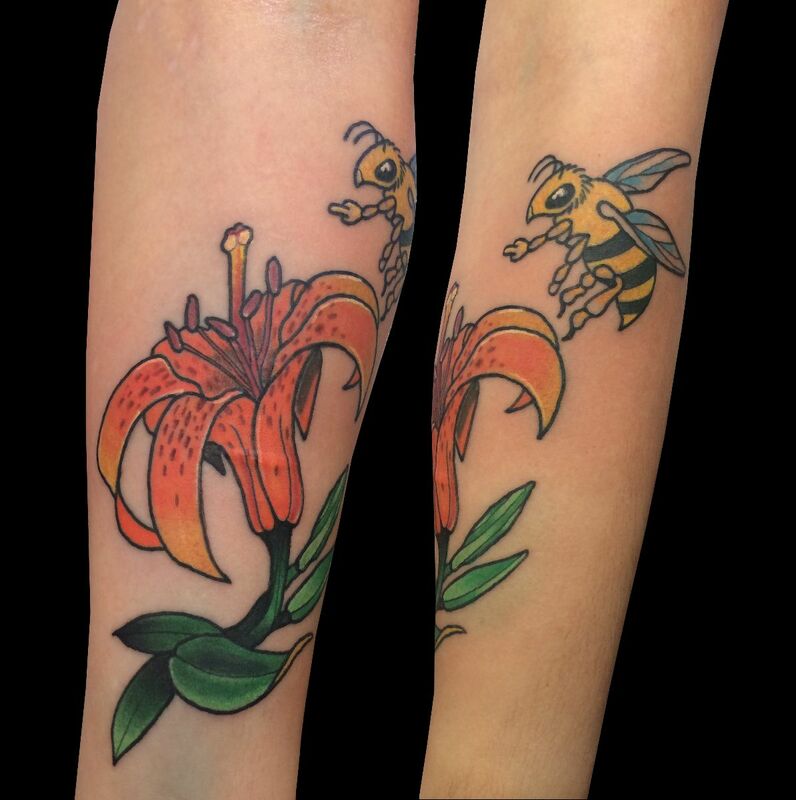 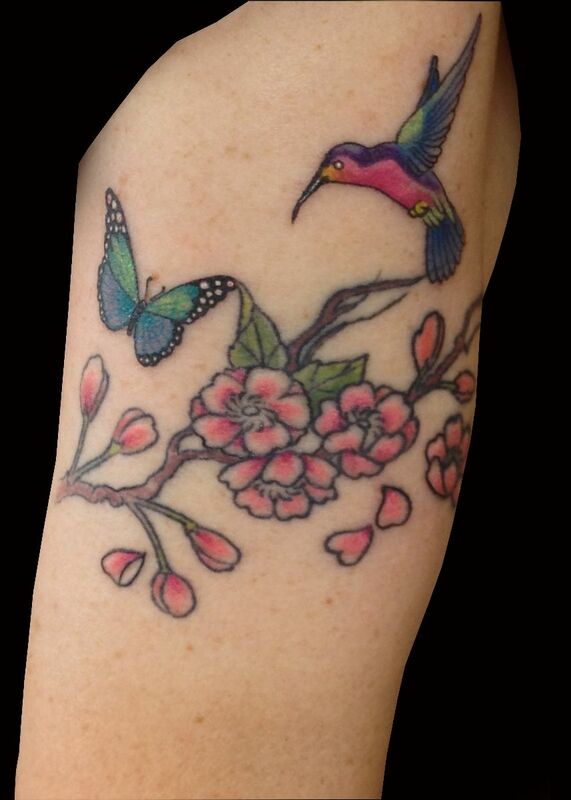 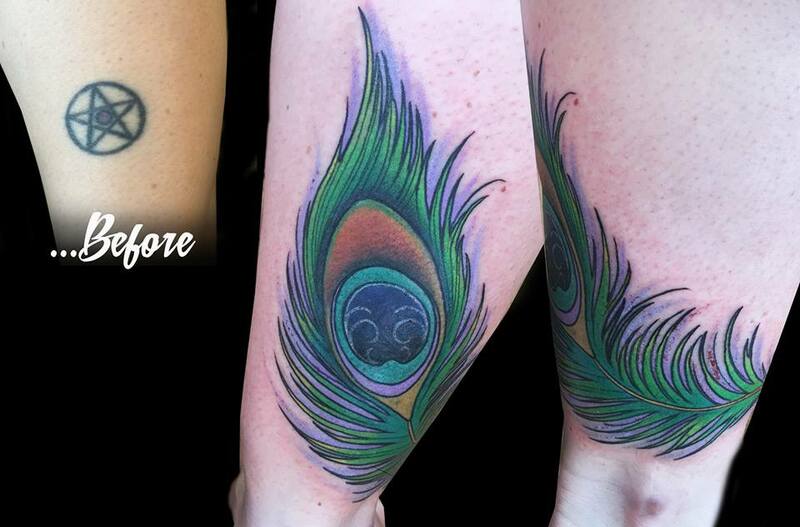 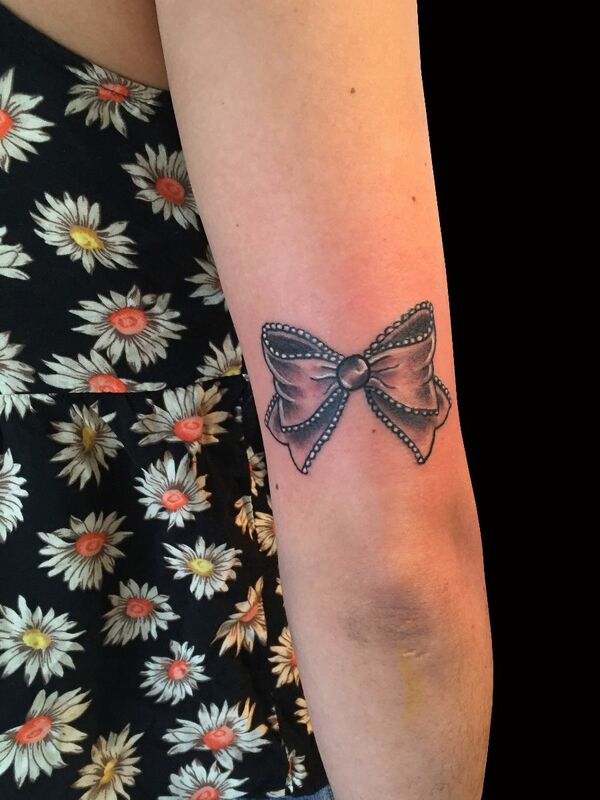 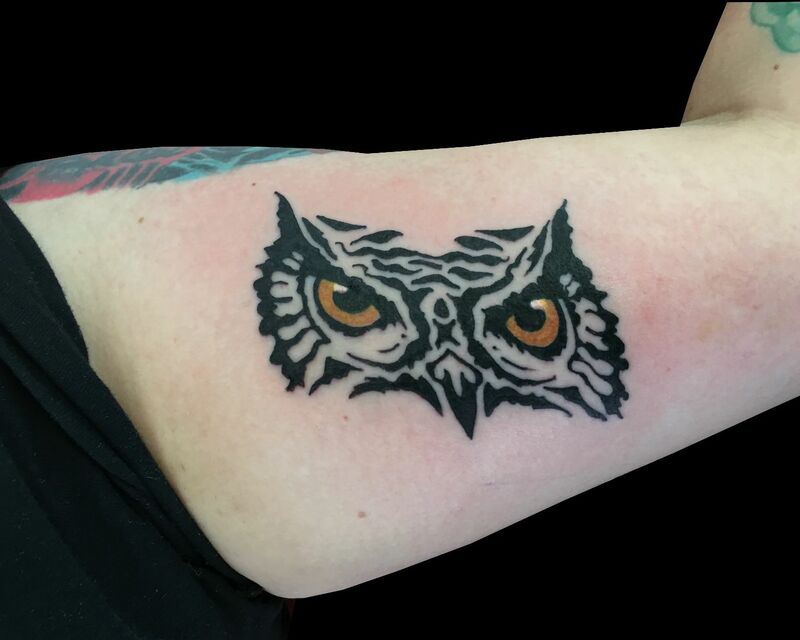 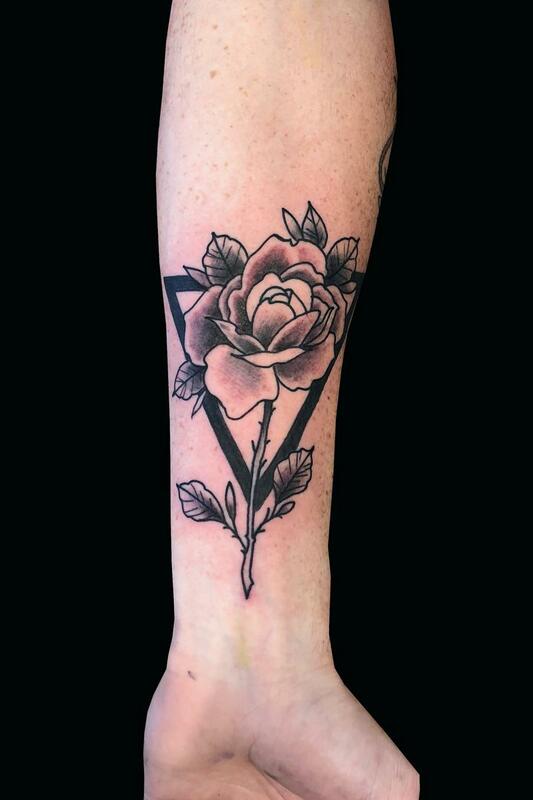 Guest Artist, Monica Painter, will be joining Sweet Trade Tattoo October 13th--17th. 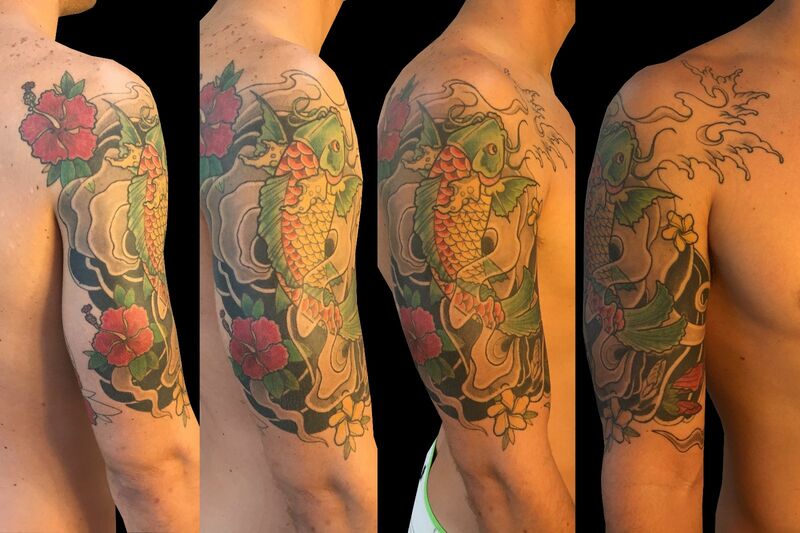 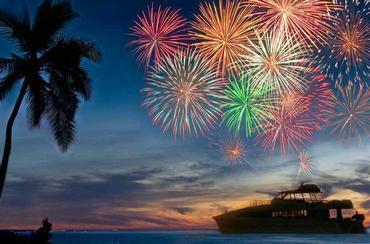 Check out a Video this client made of his experience with us. 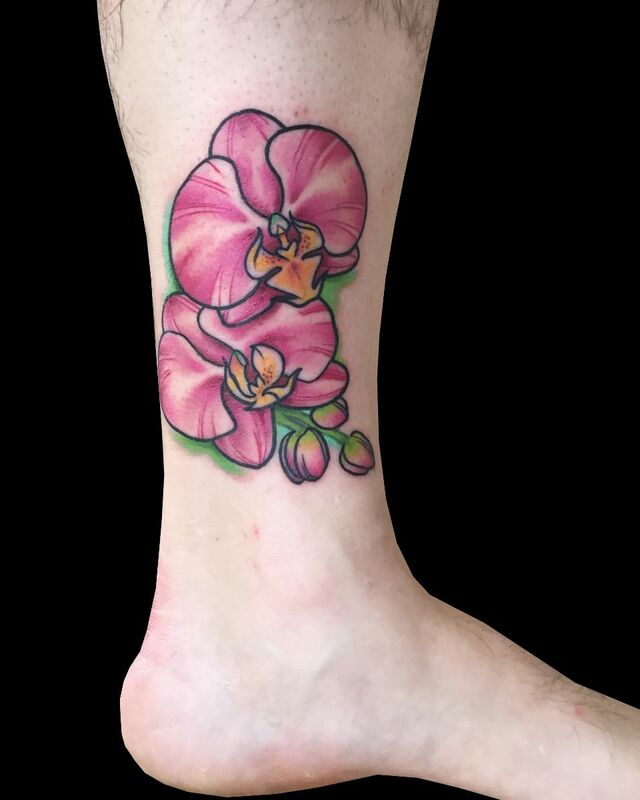 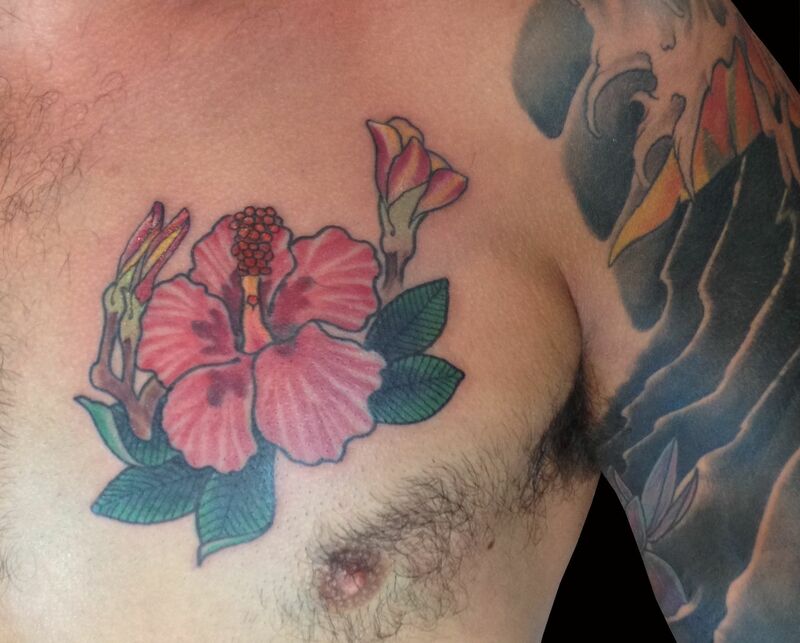 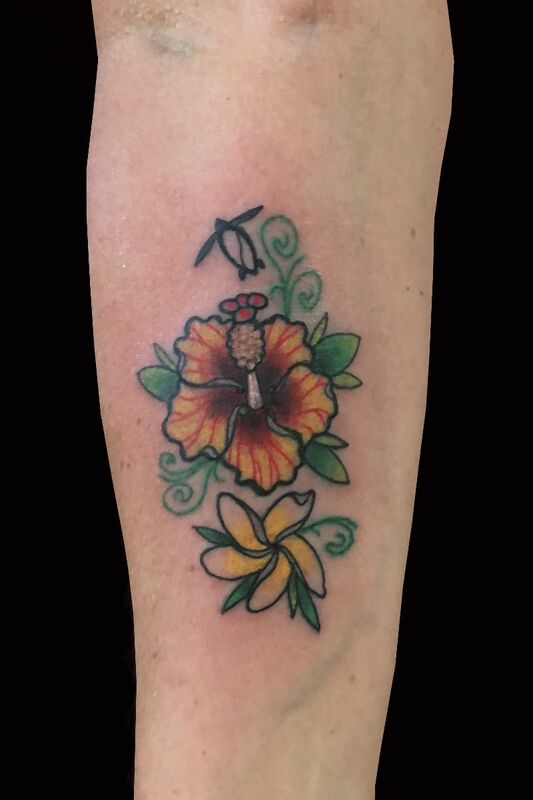 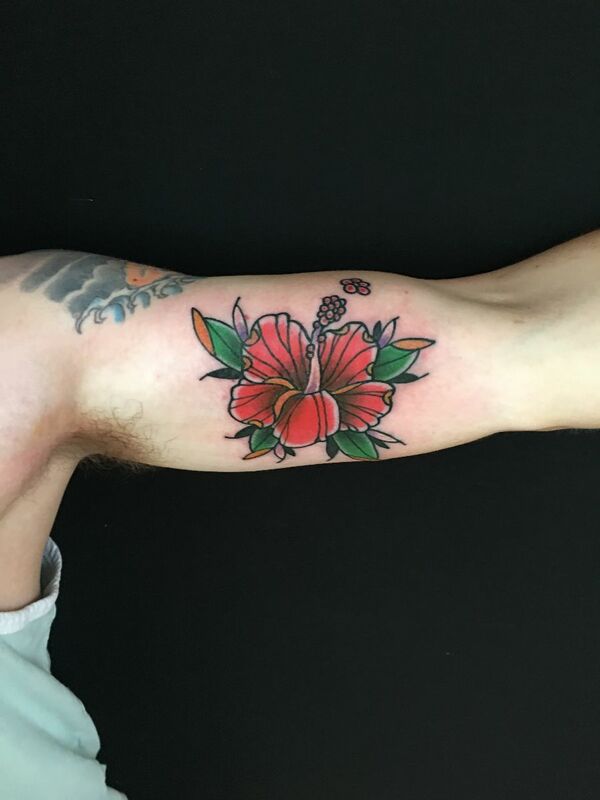 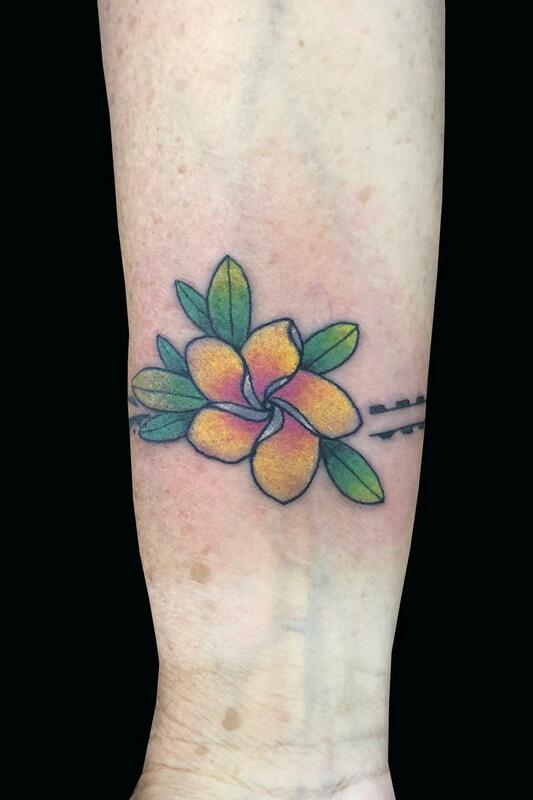 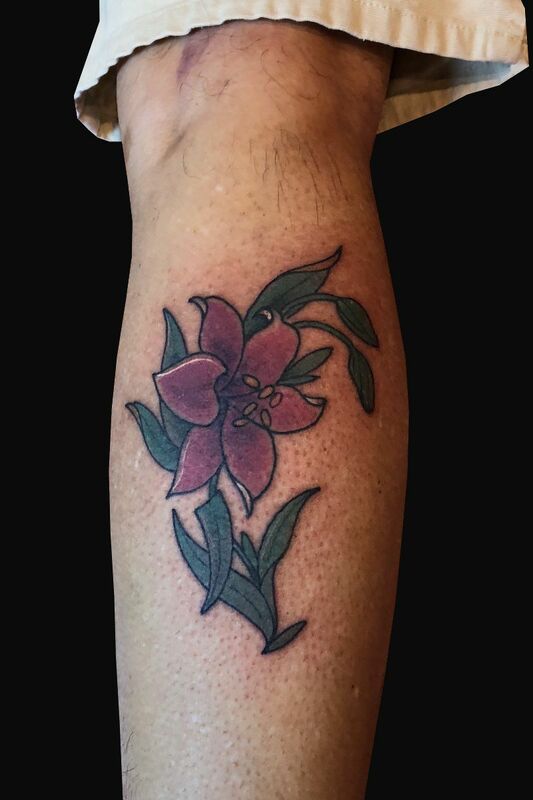 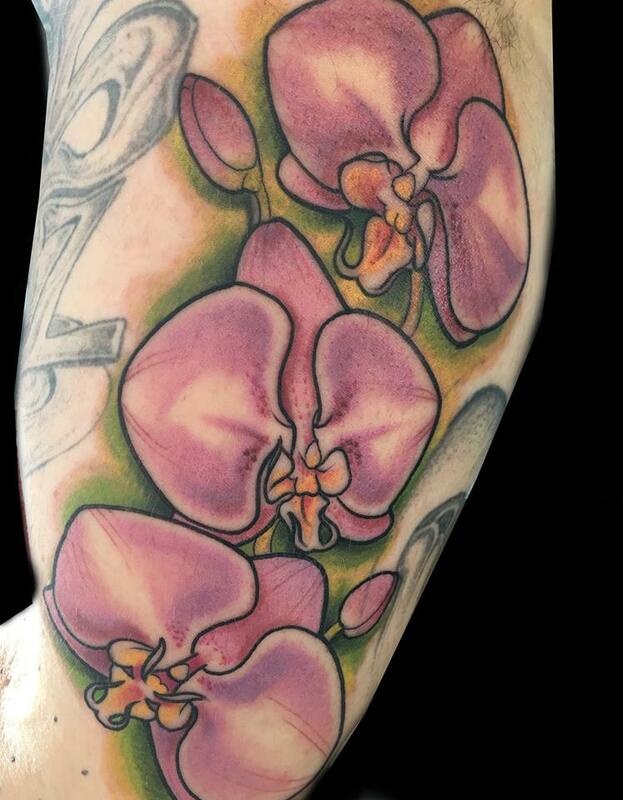 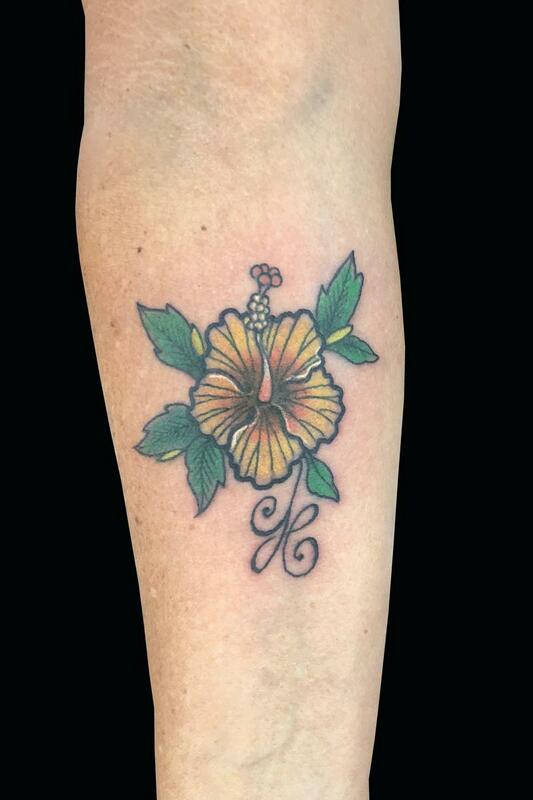 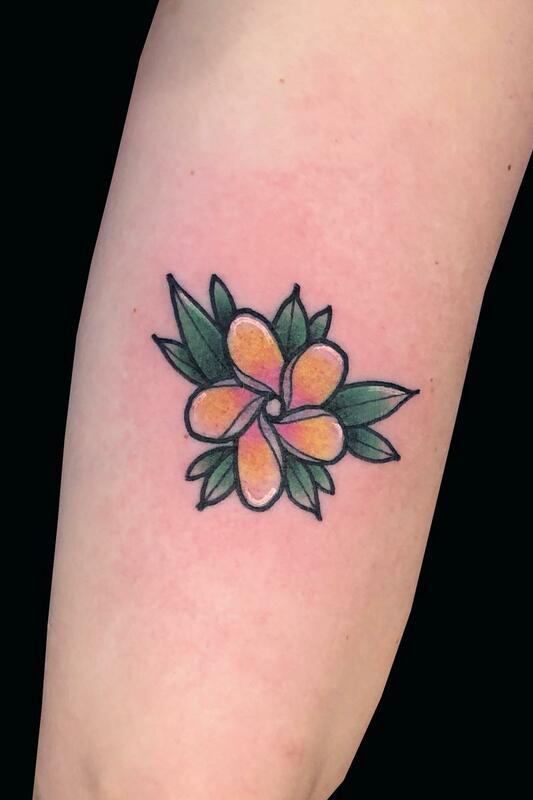 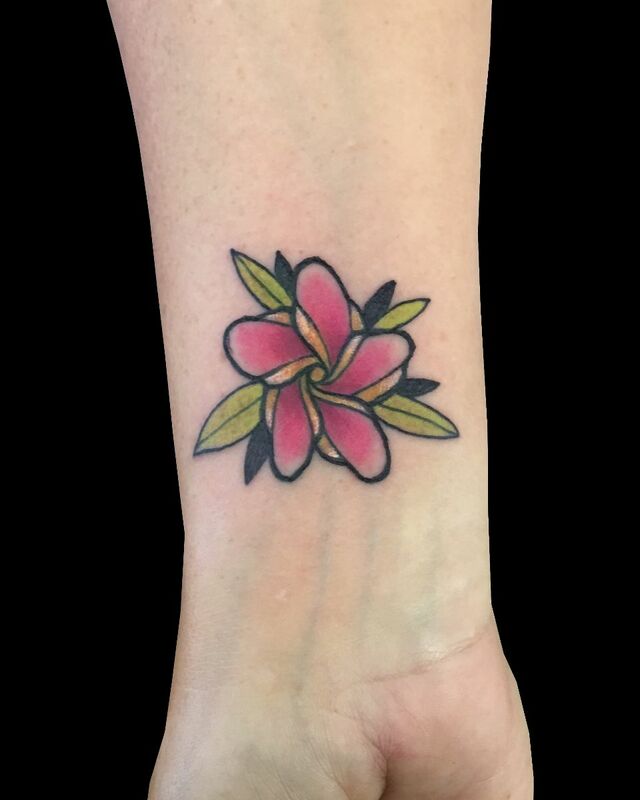 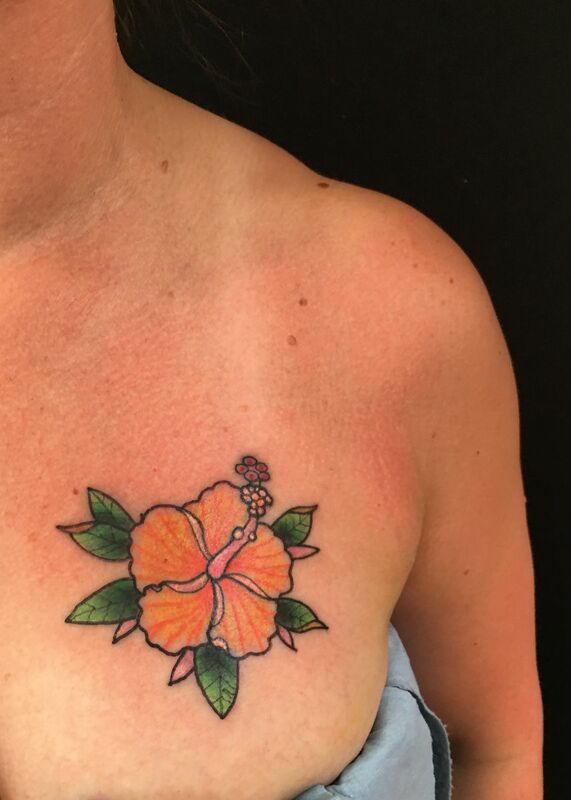 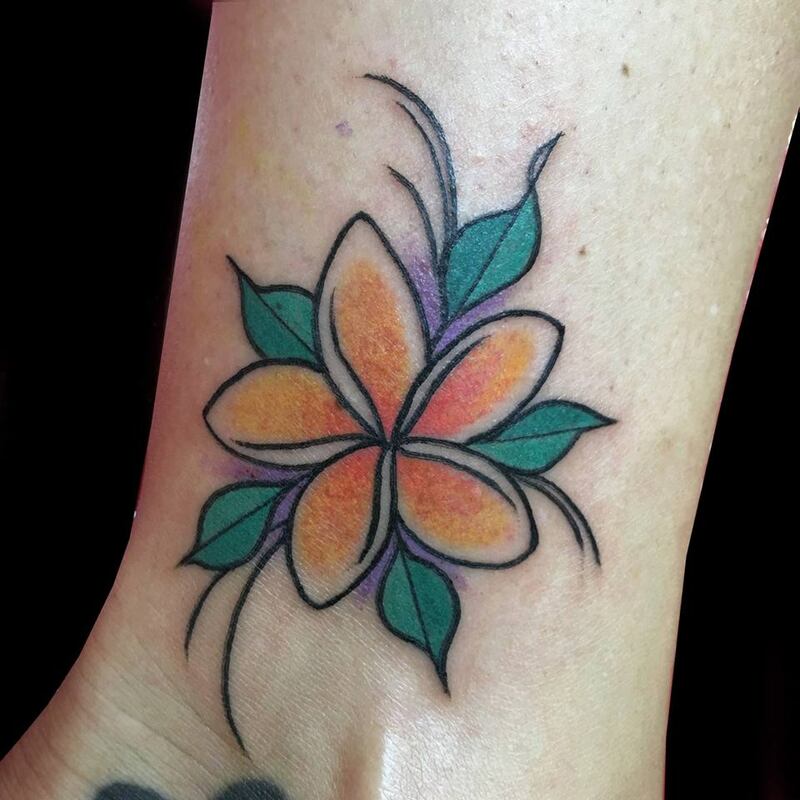 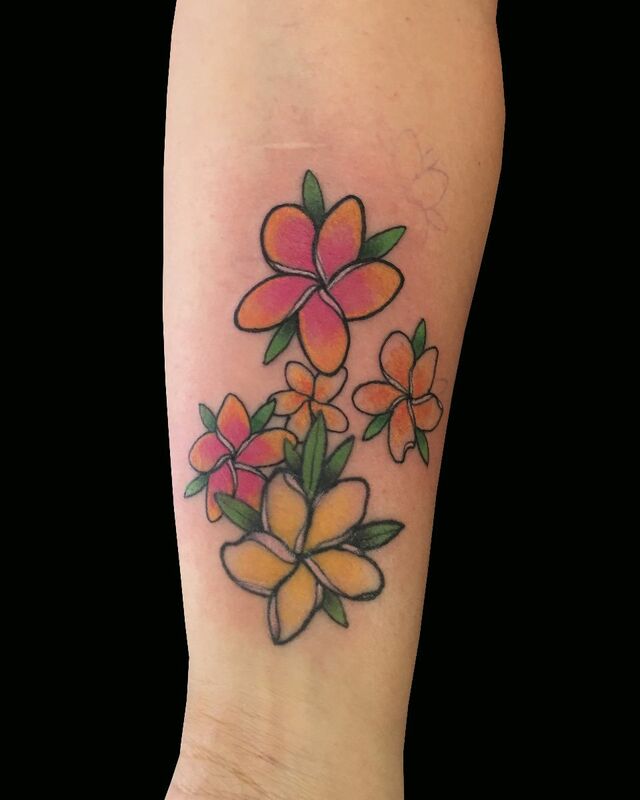 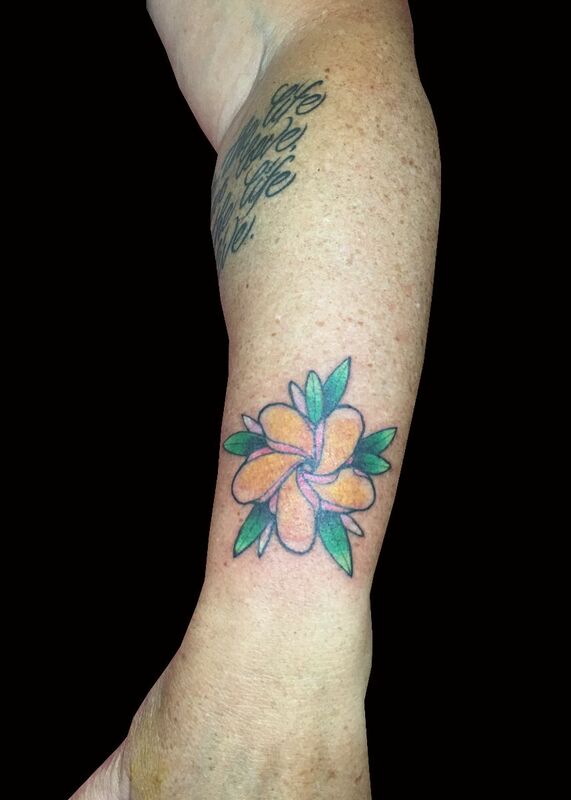 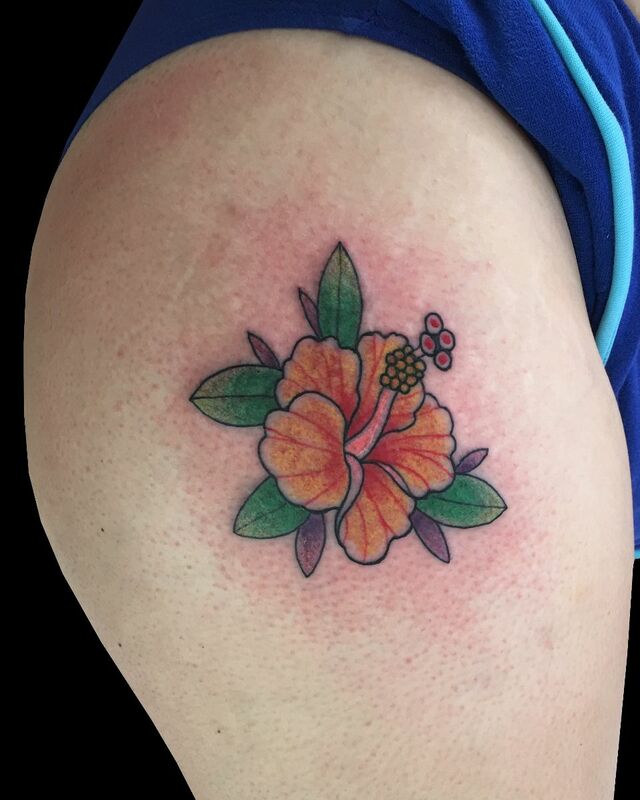 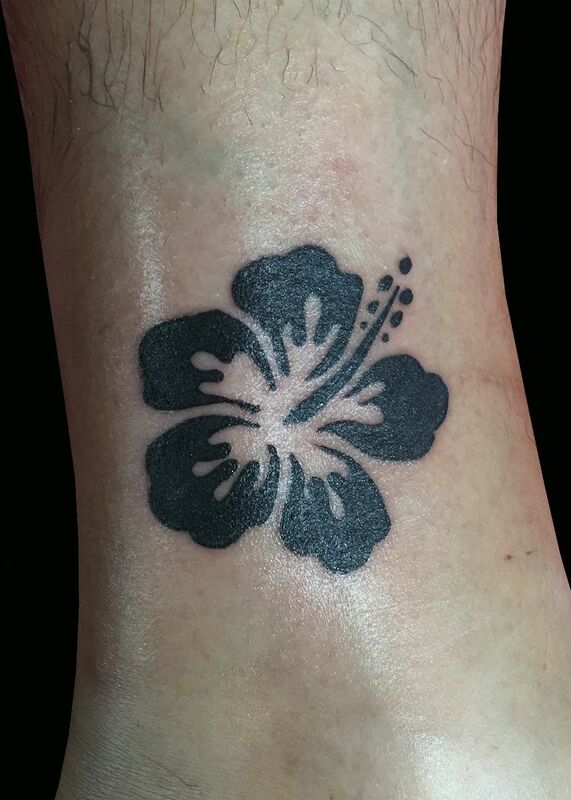 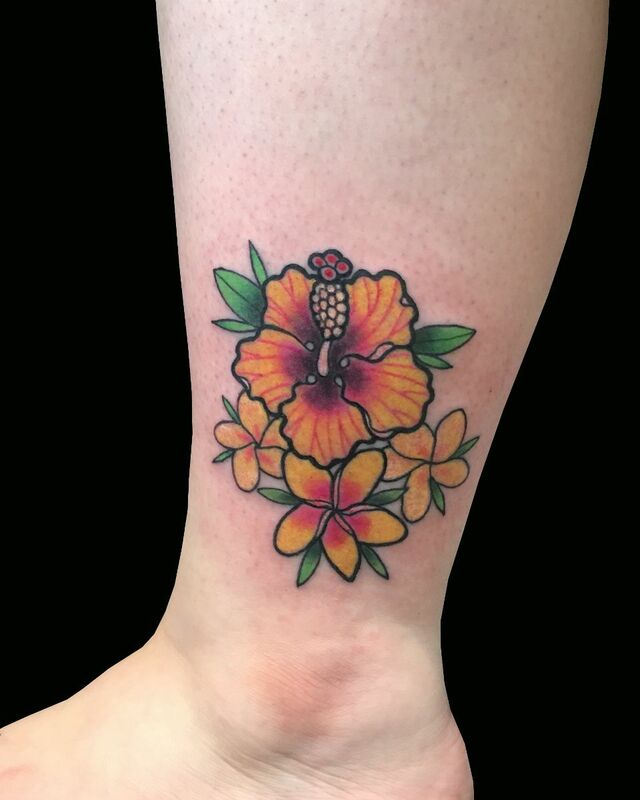 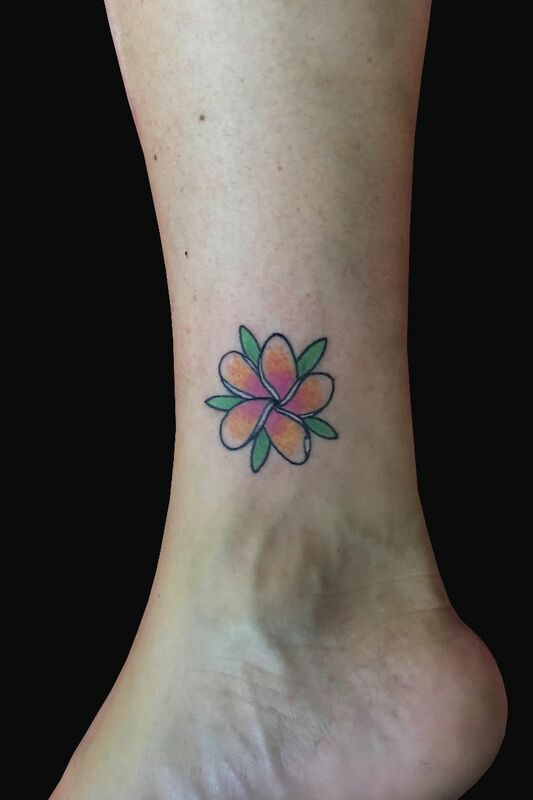 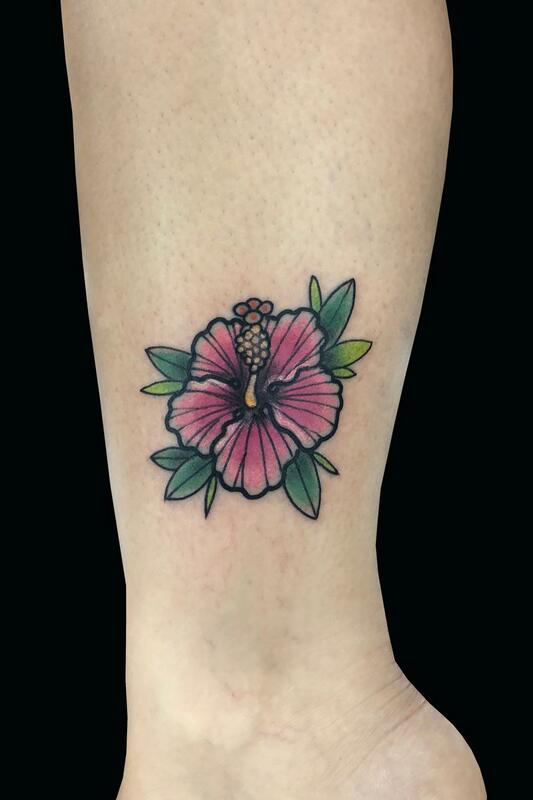 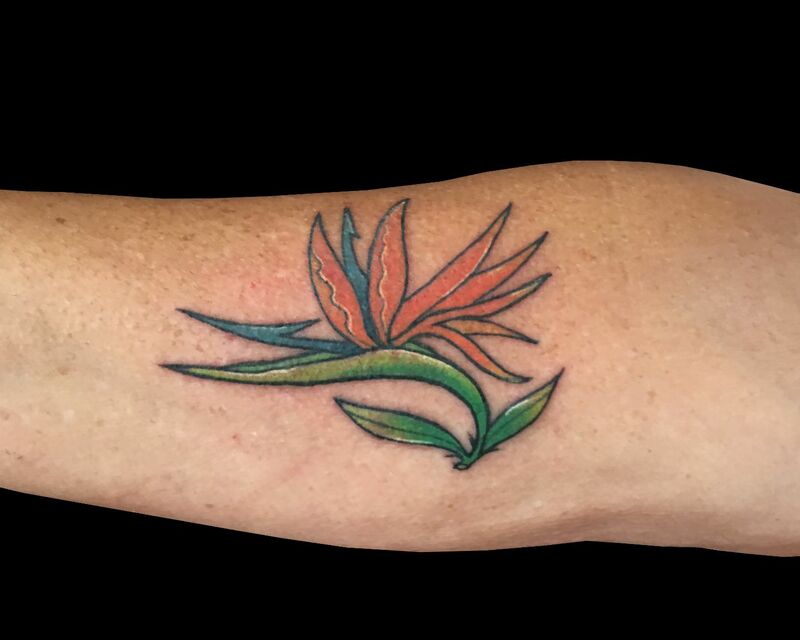 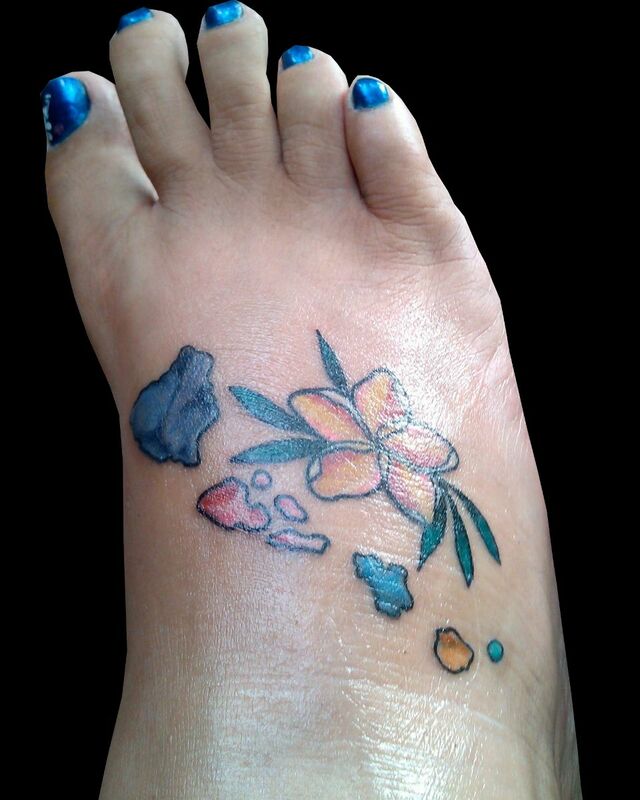 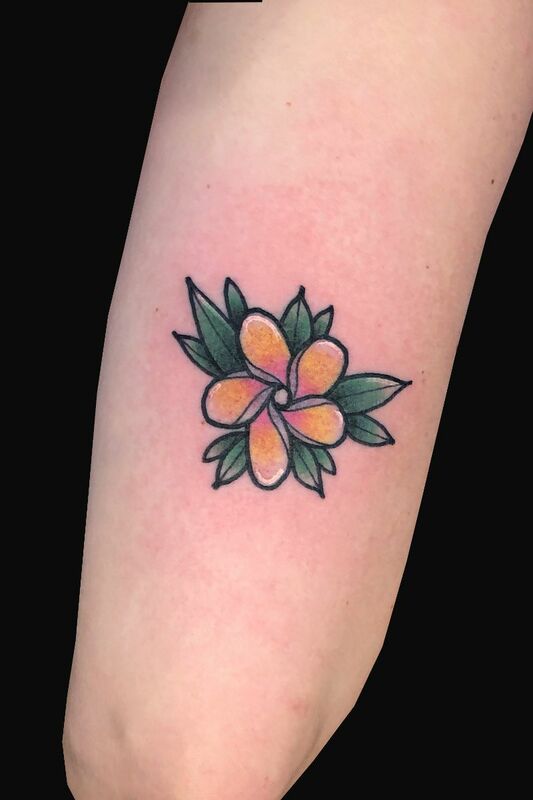 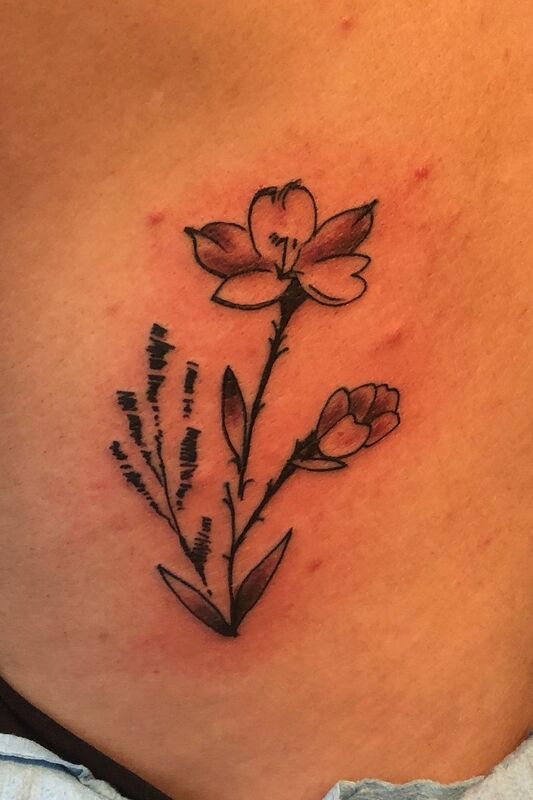 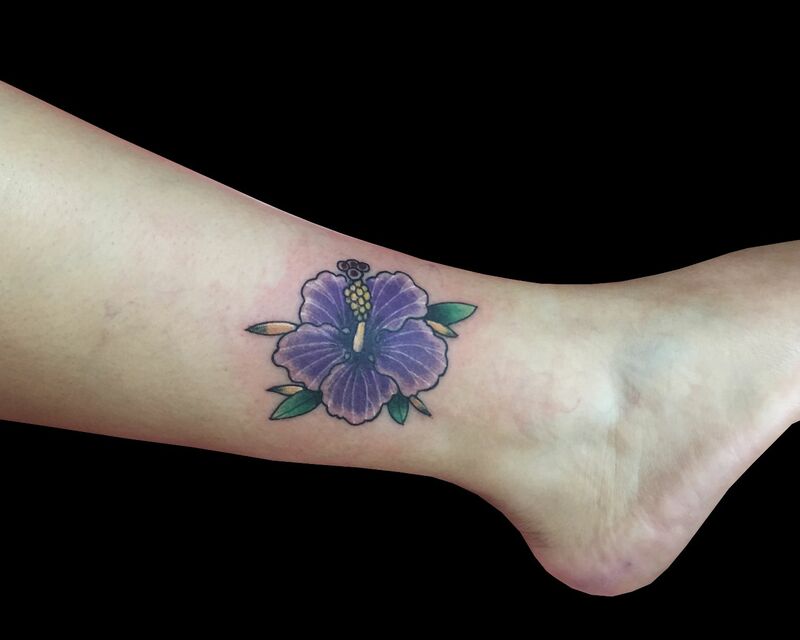 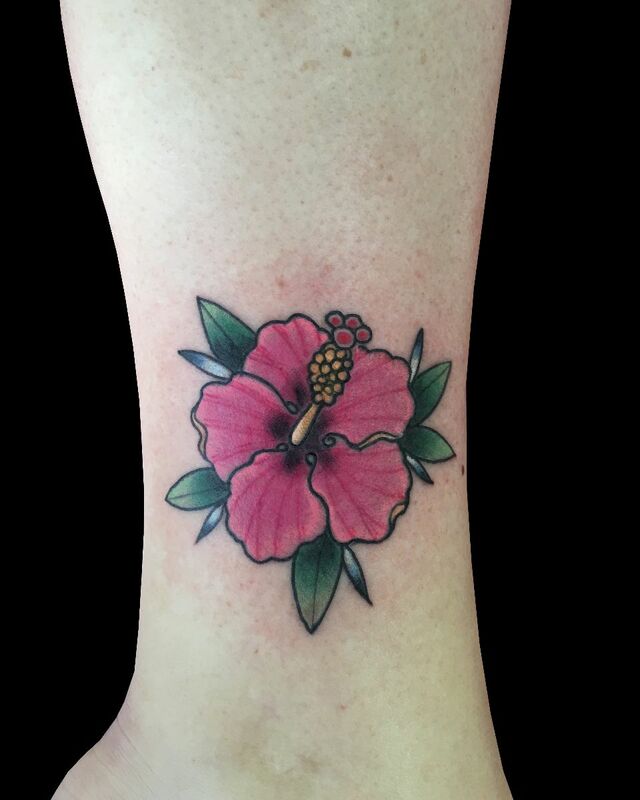 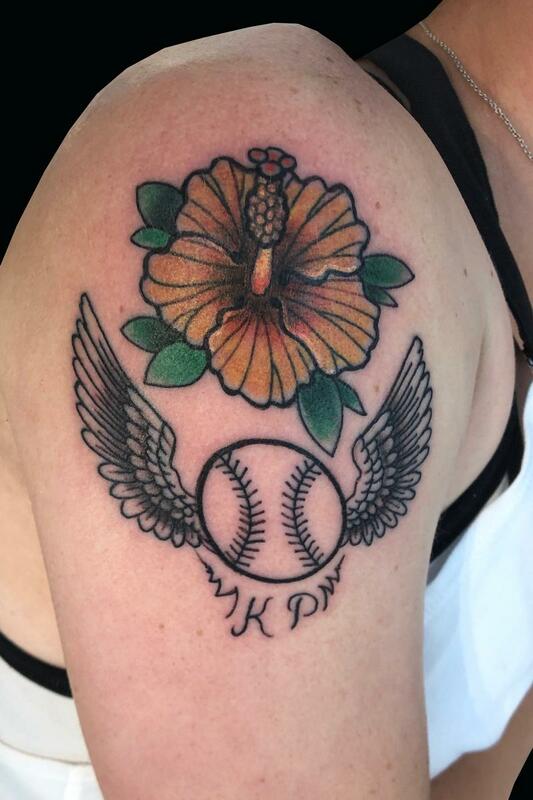 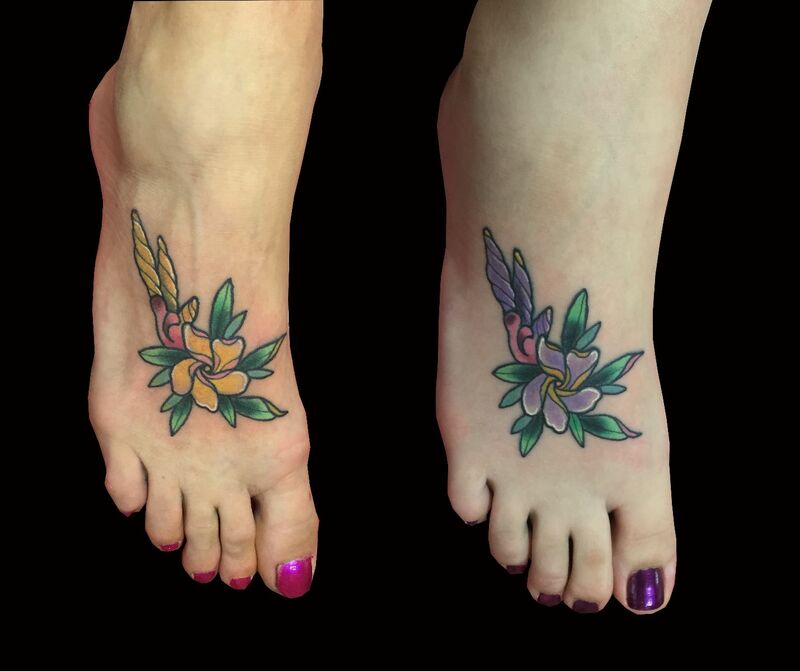 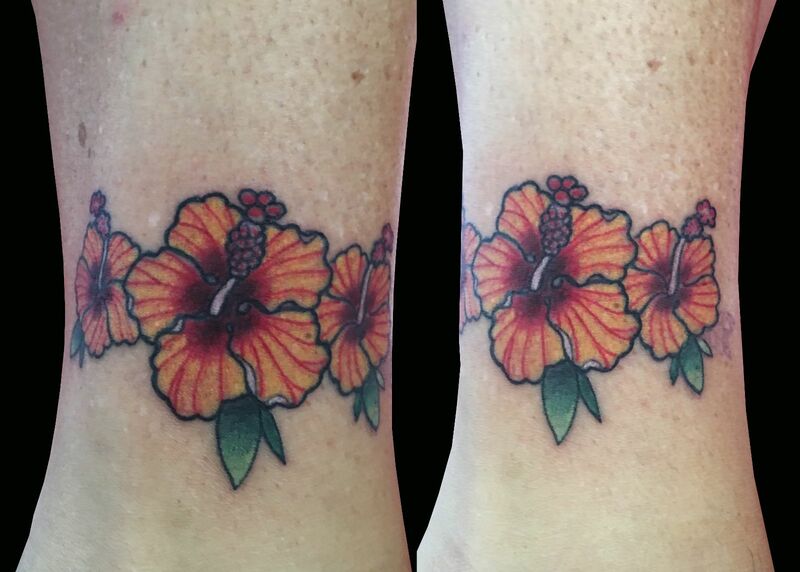 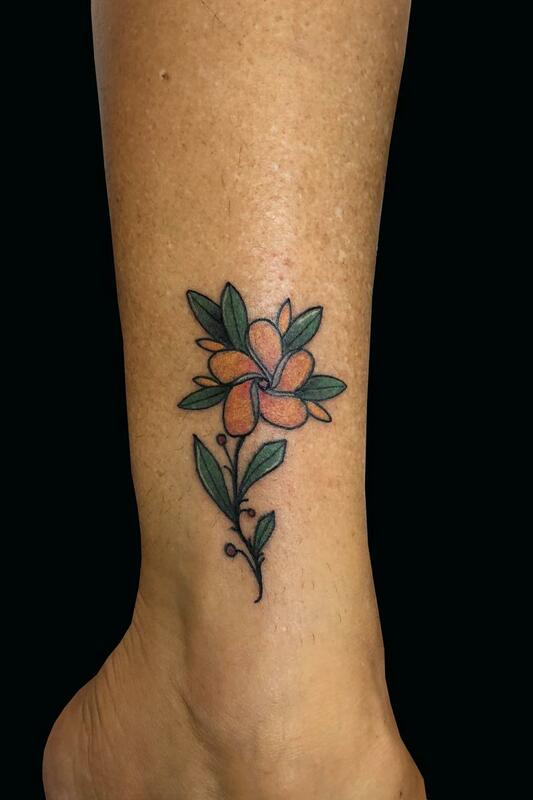 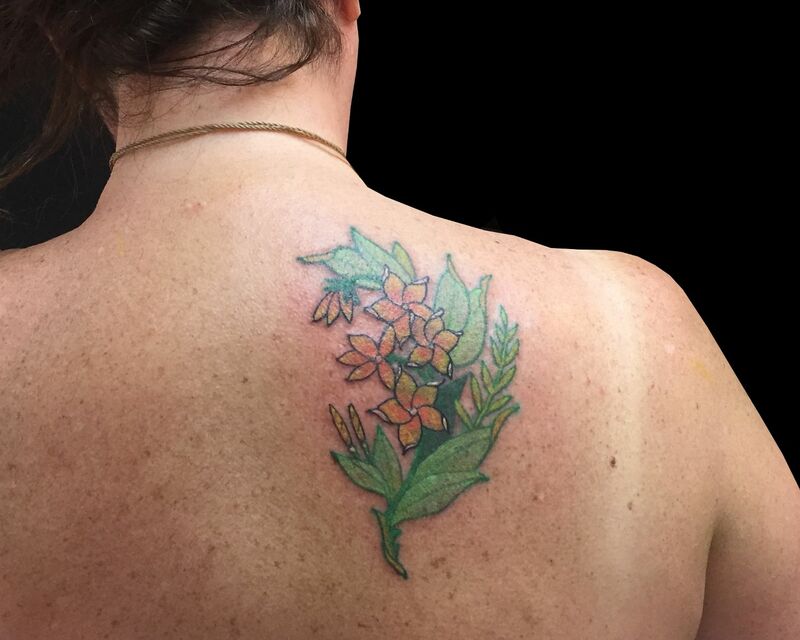 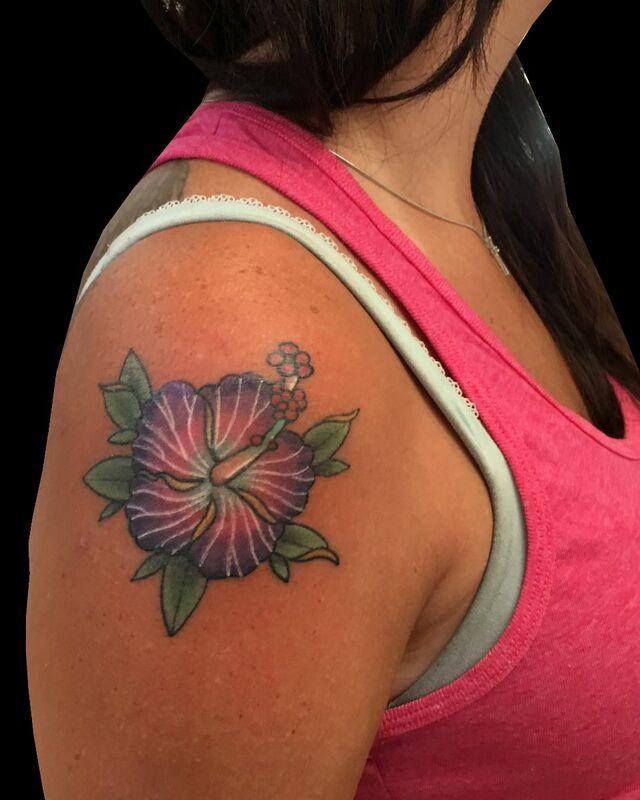 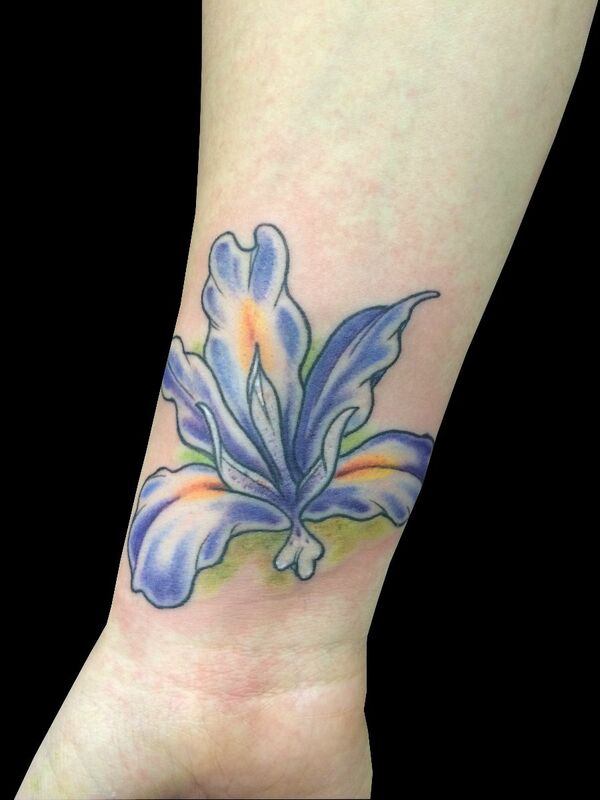 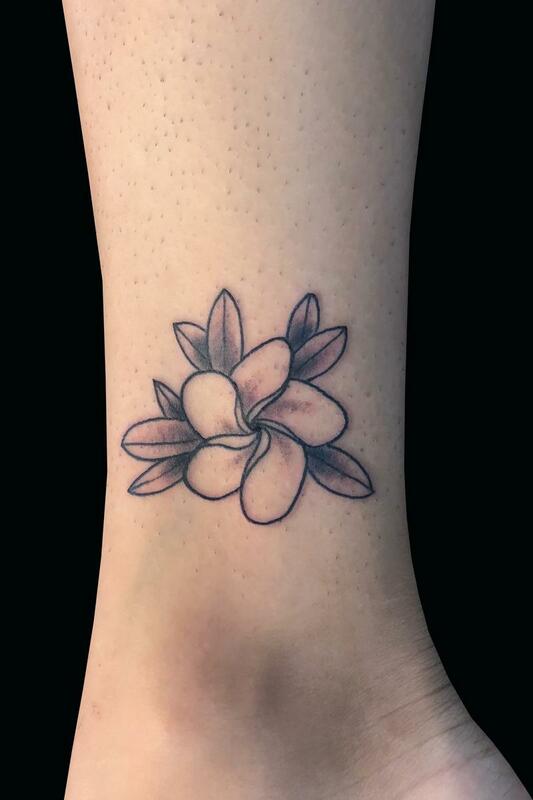 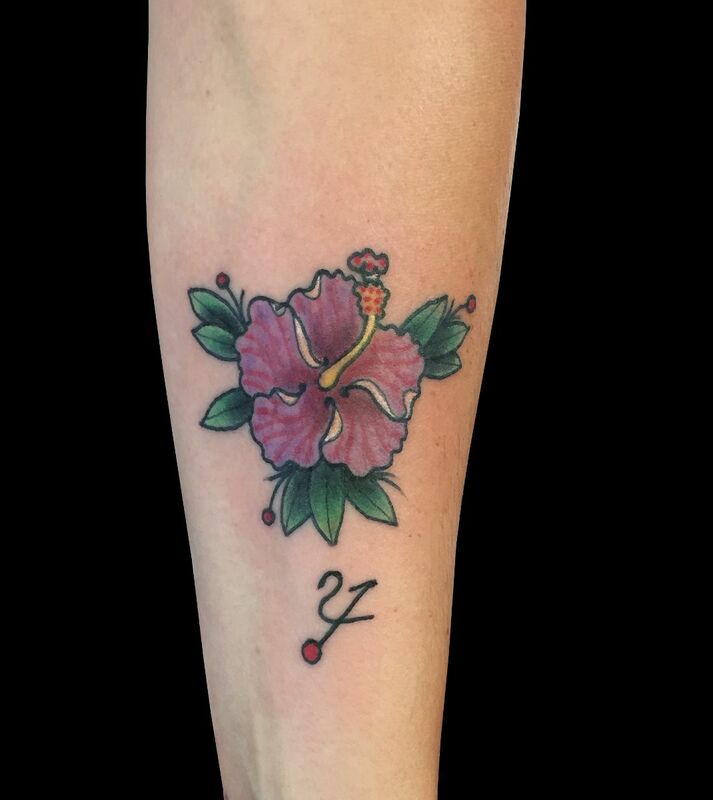 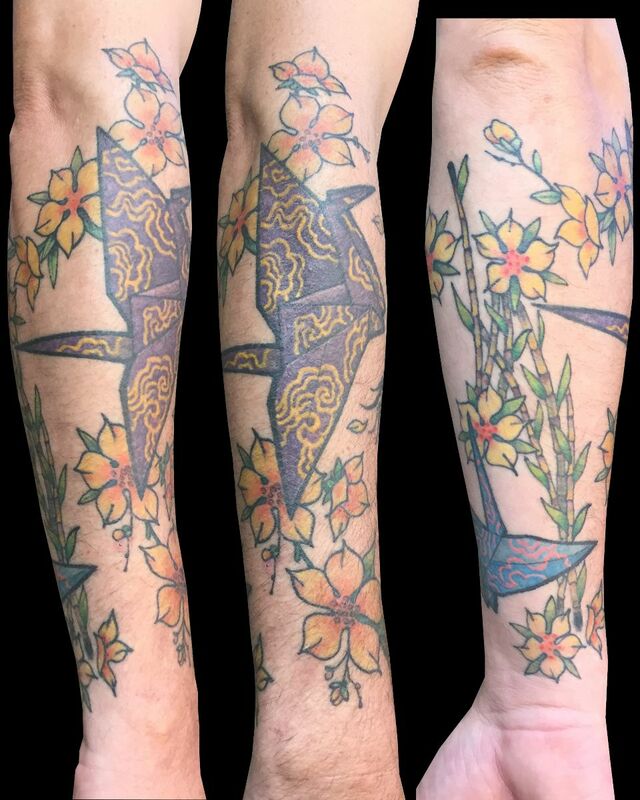 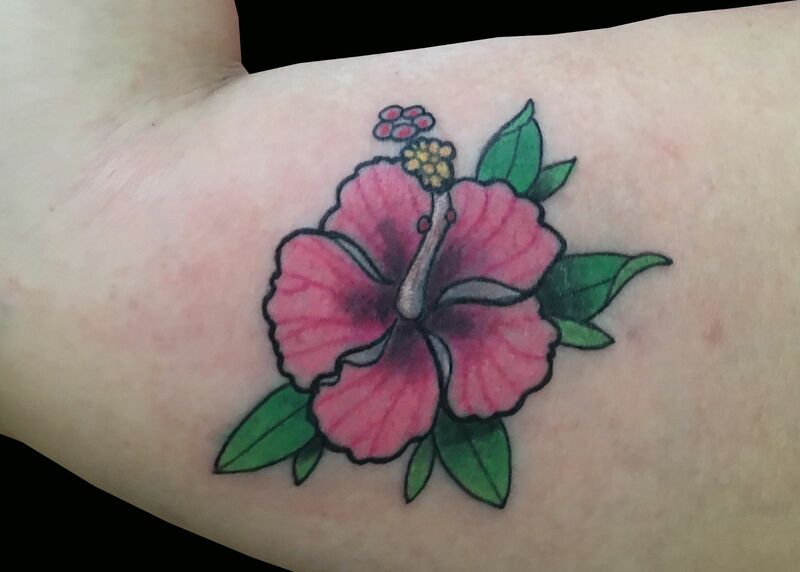 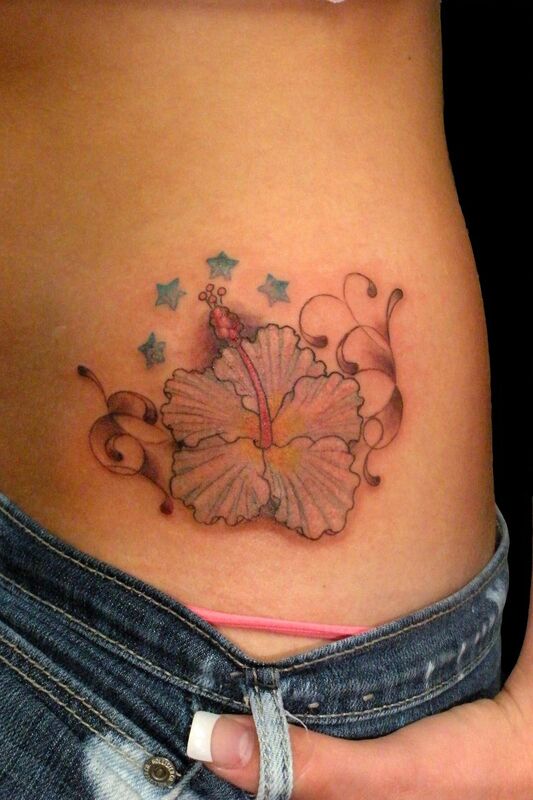 Maui Tattoo of Hawaiian Flowers. 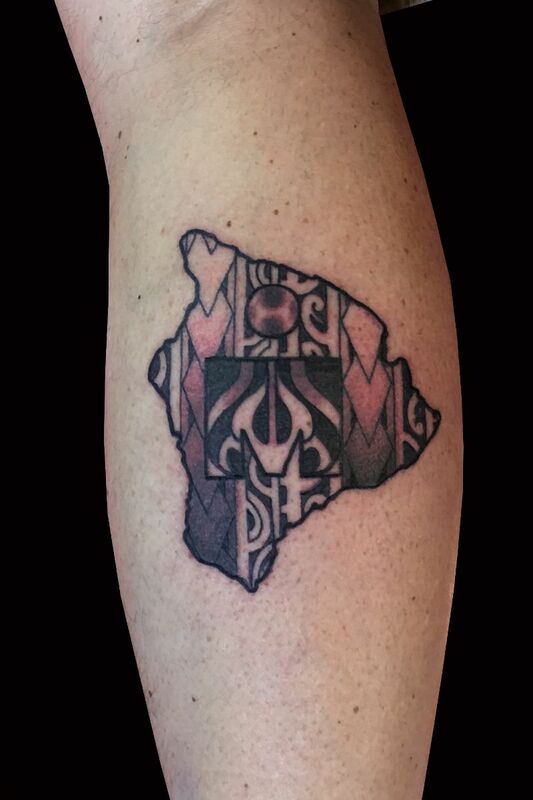 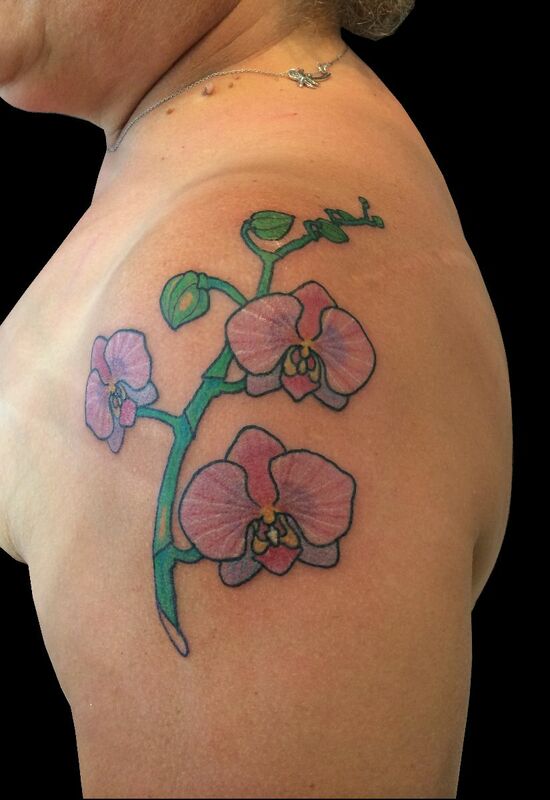 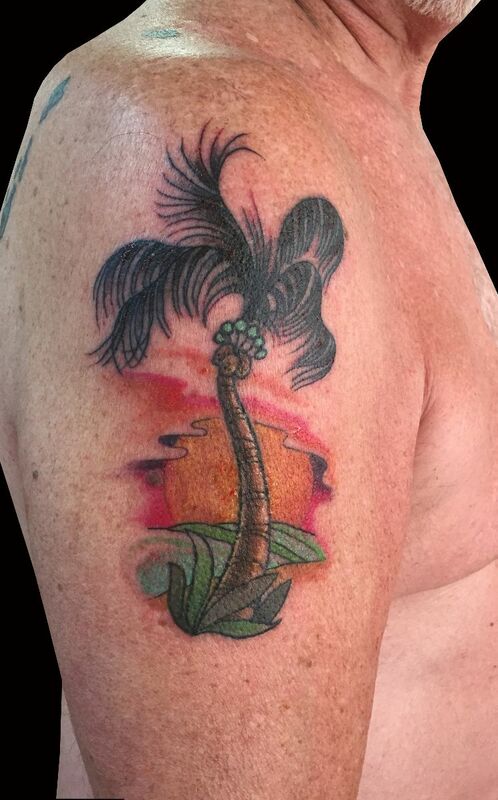 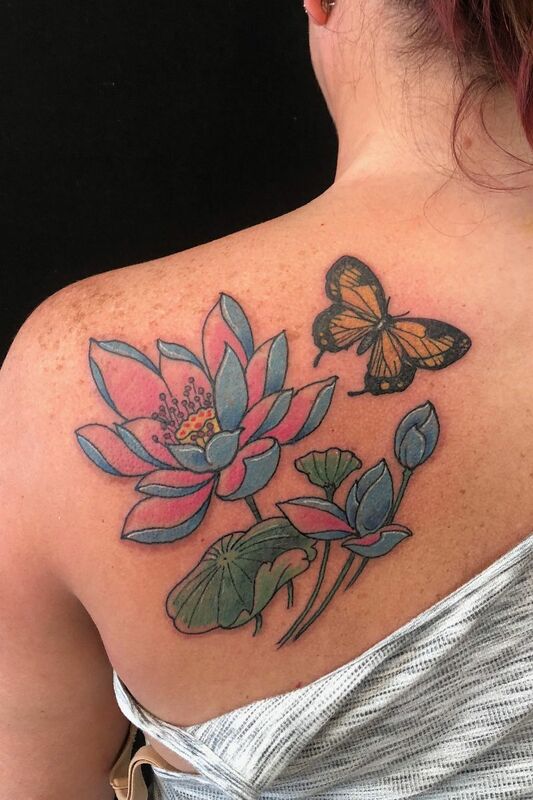 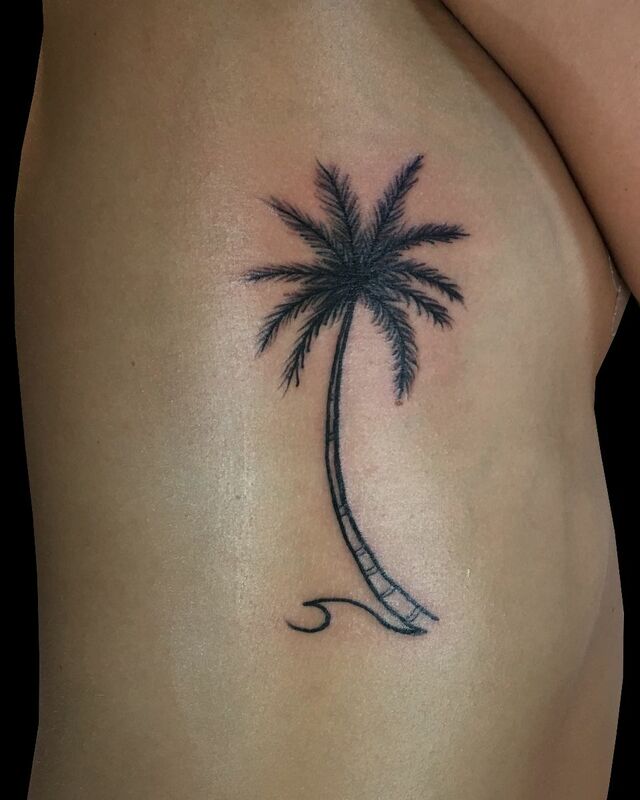 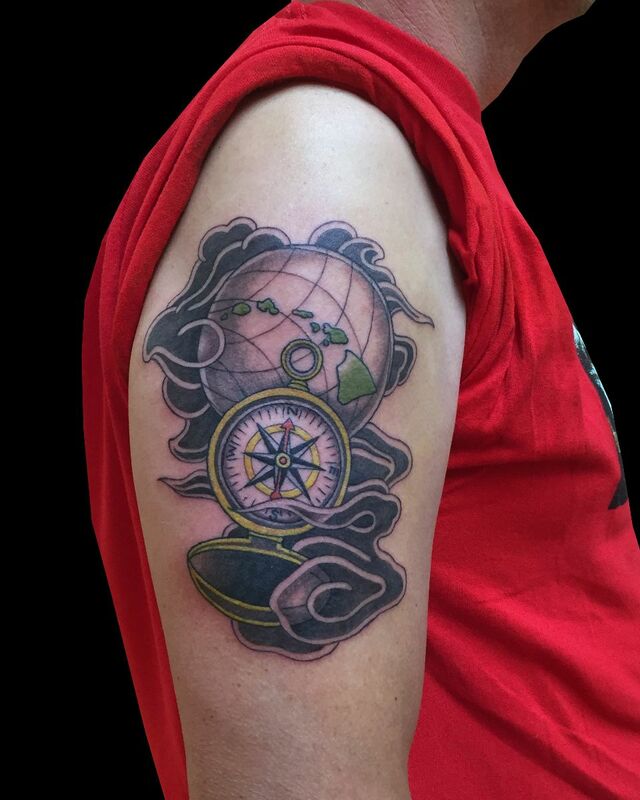 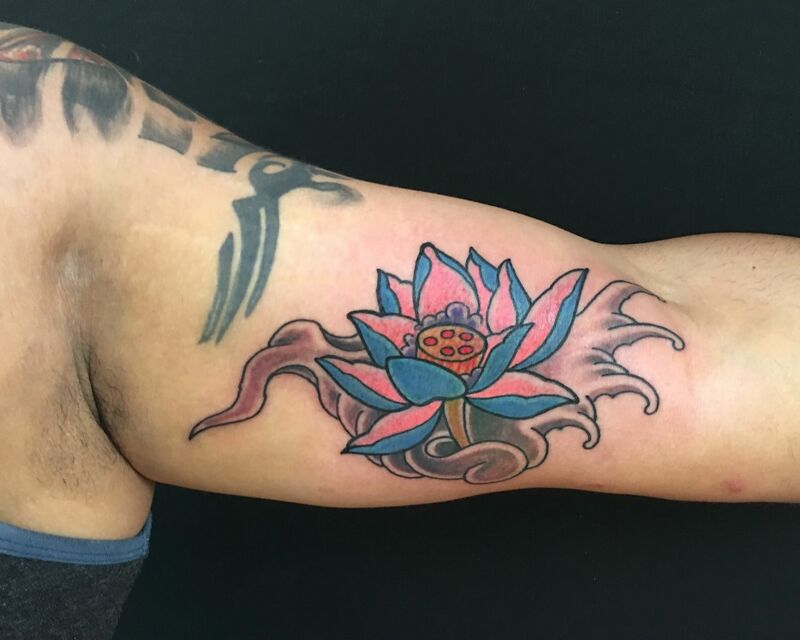 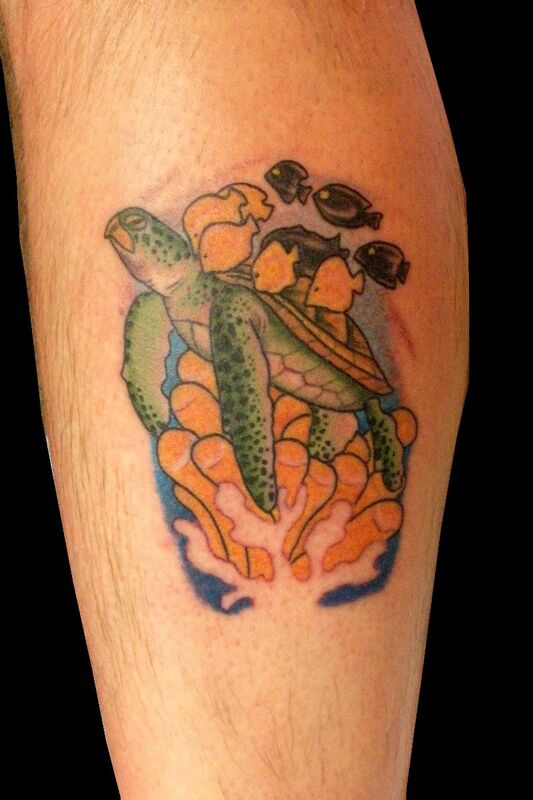 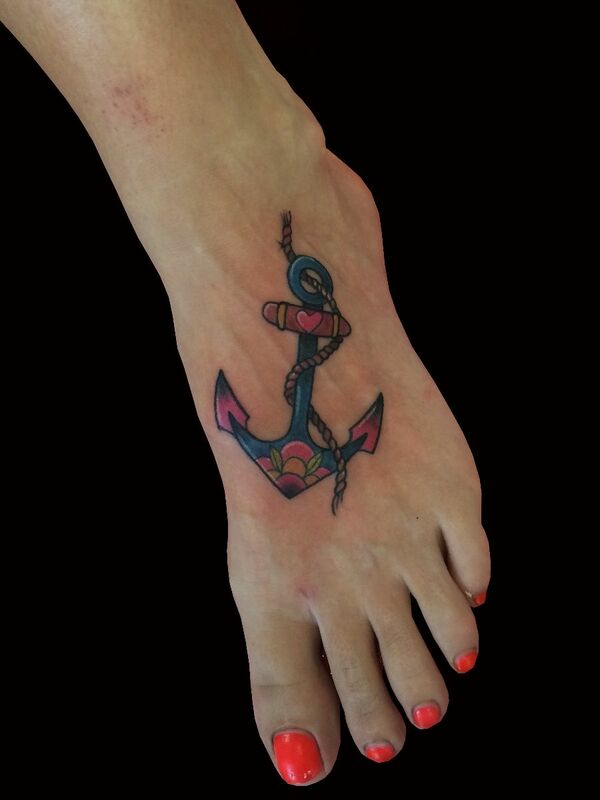 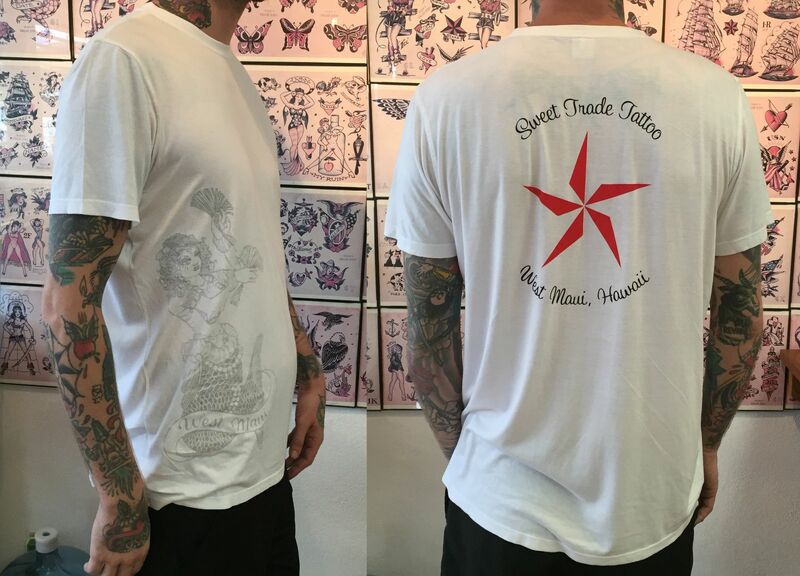 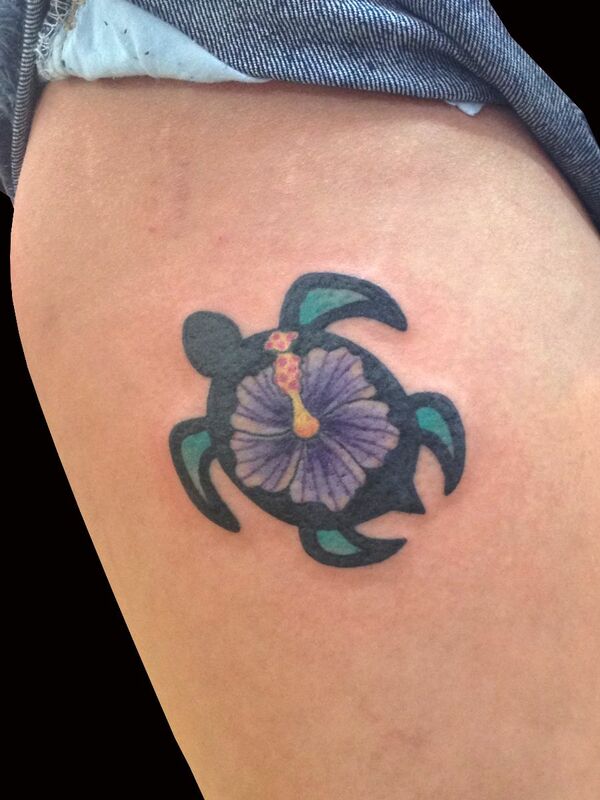 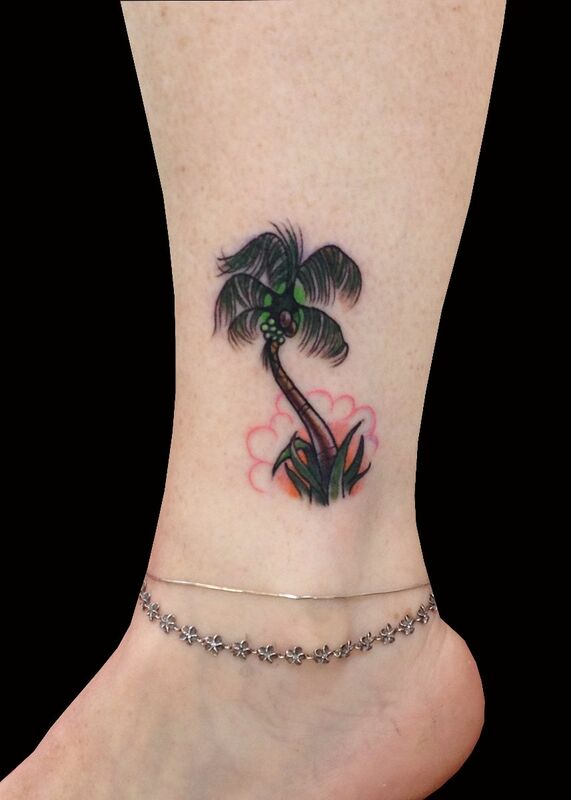 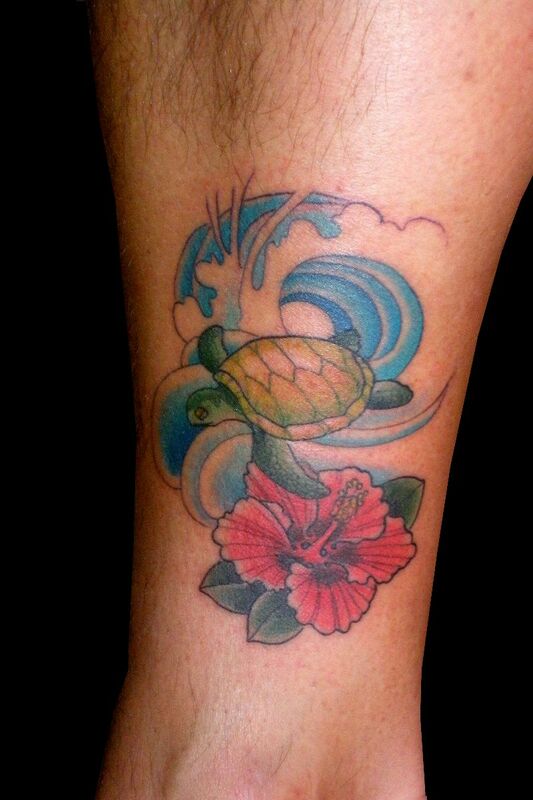 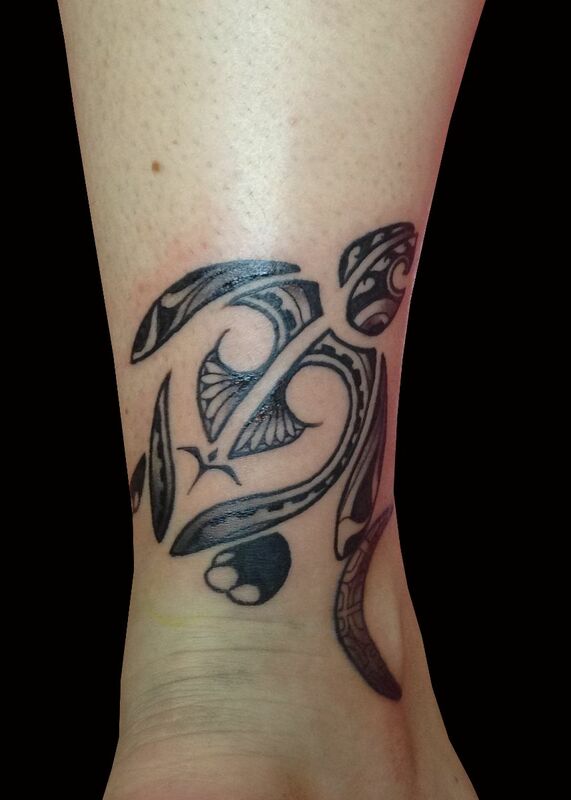 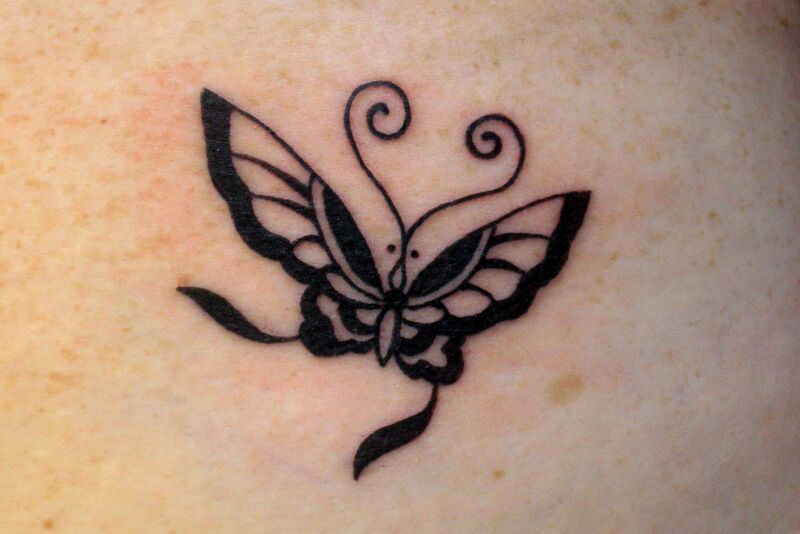 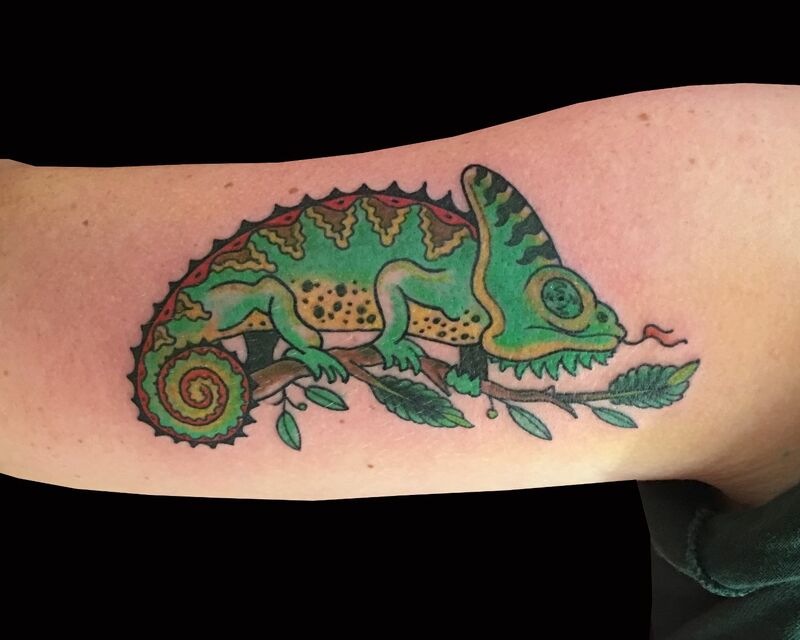 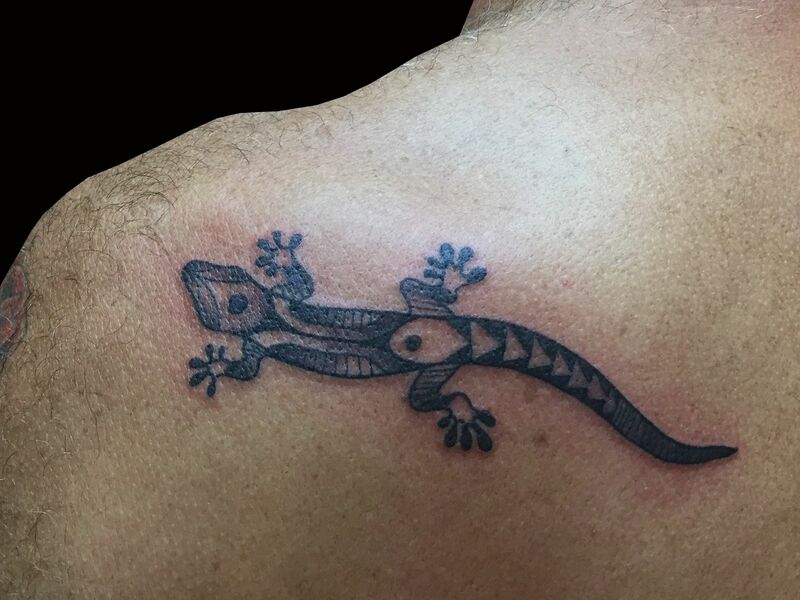 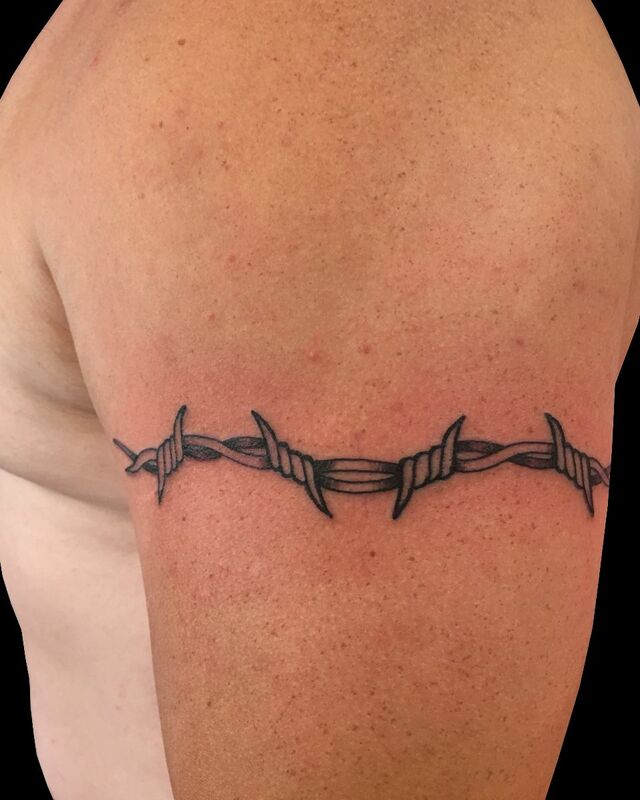 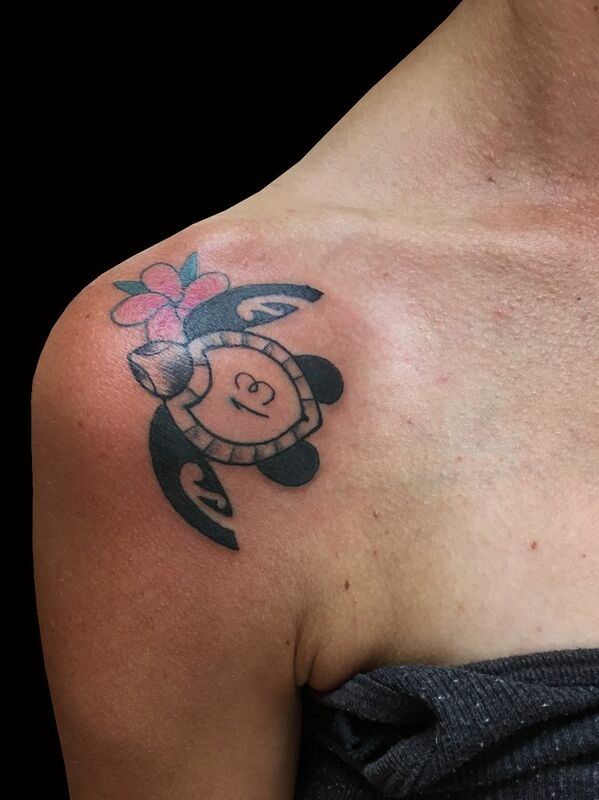 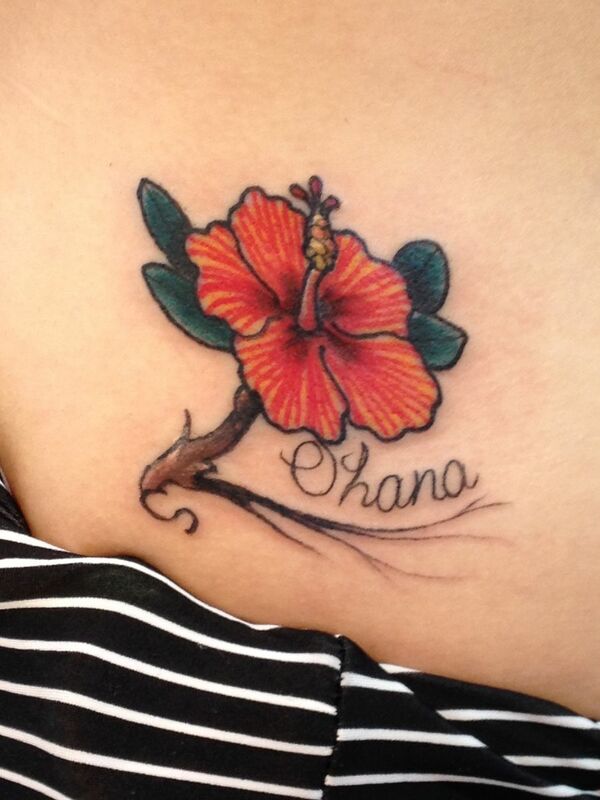 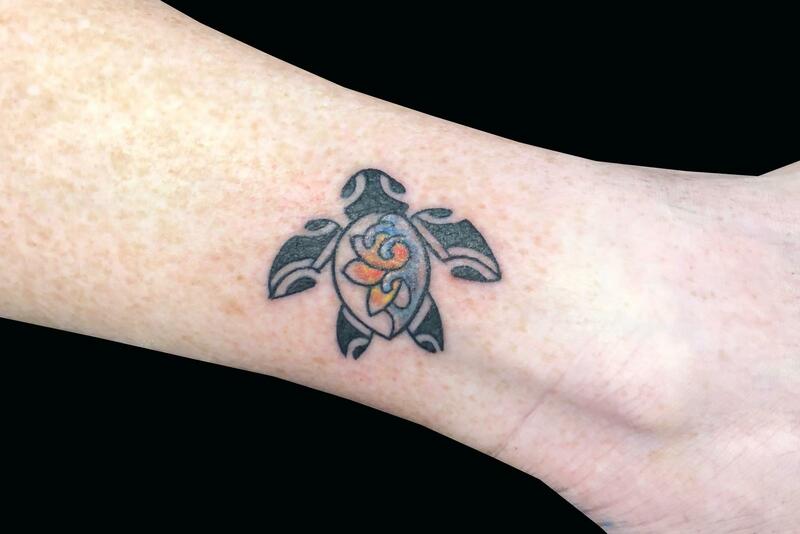 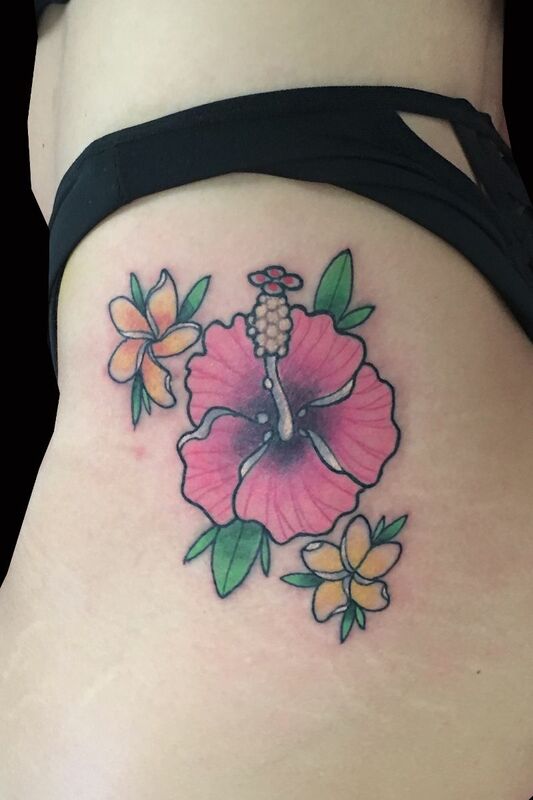 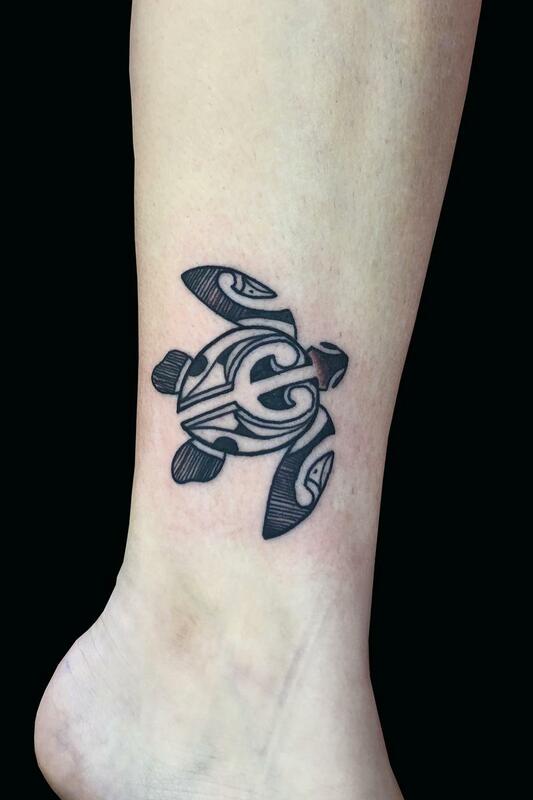 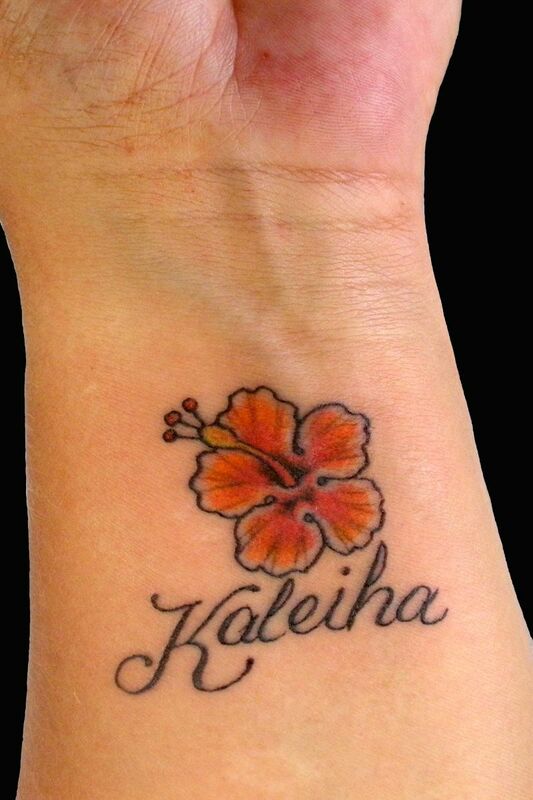 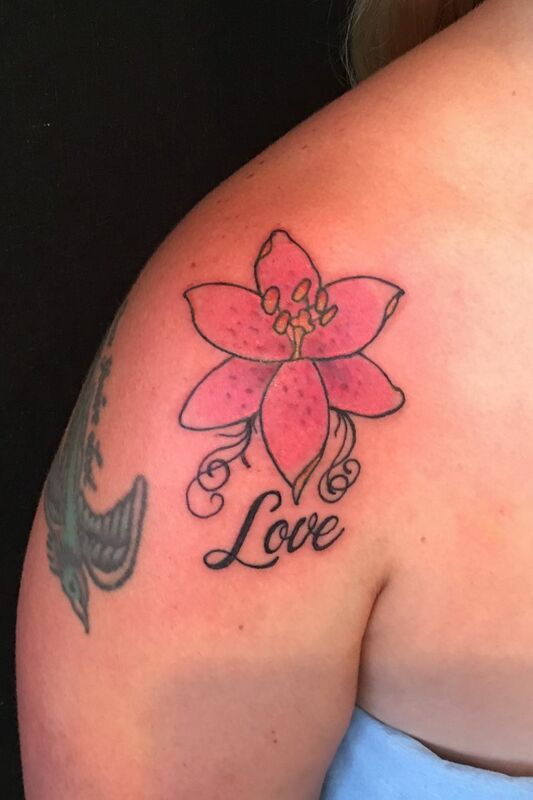 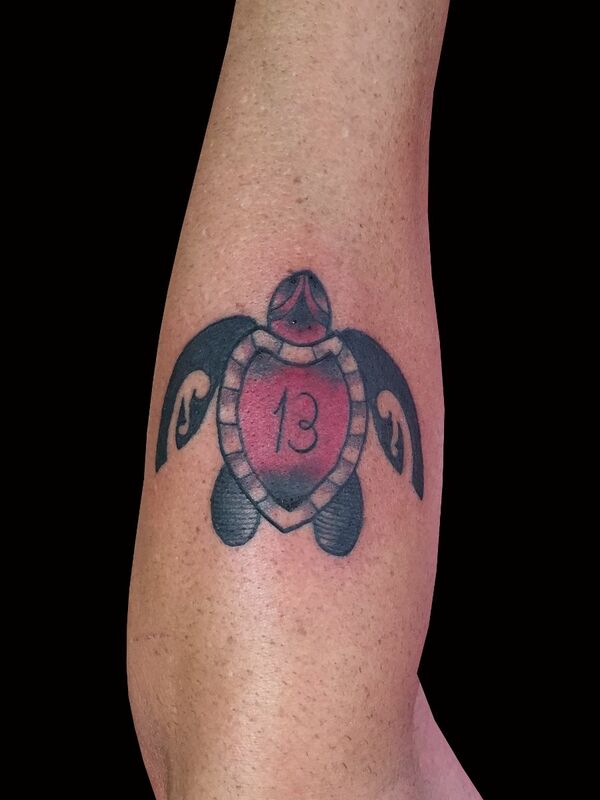 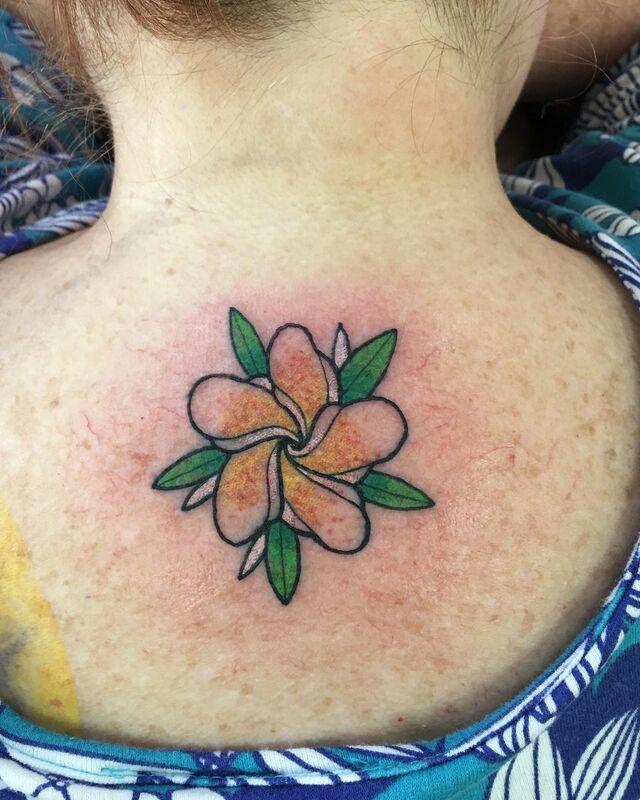 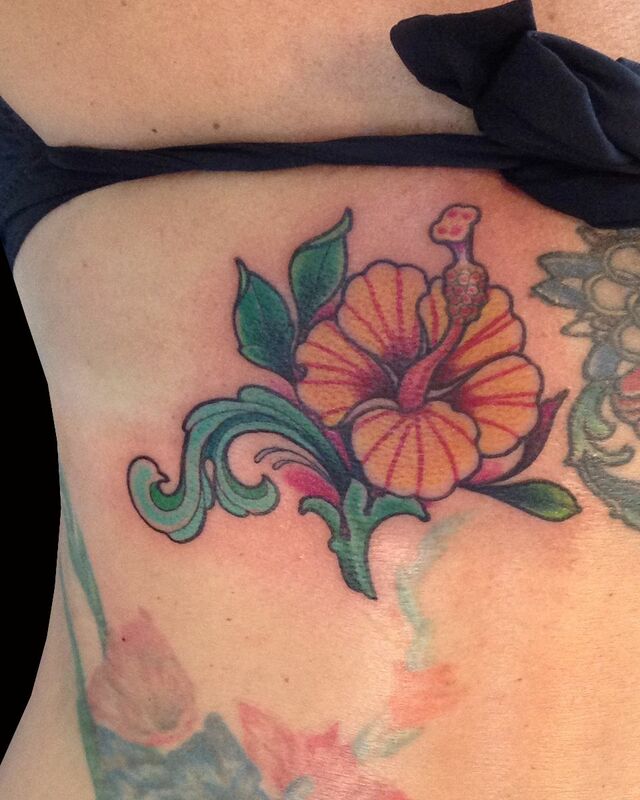 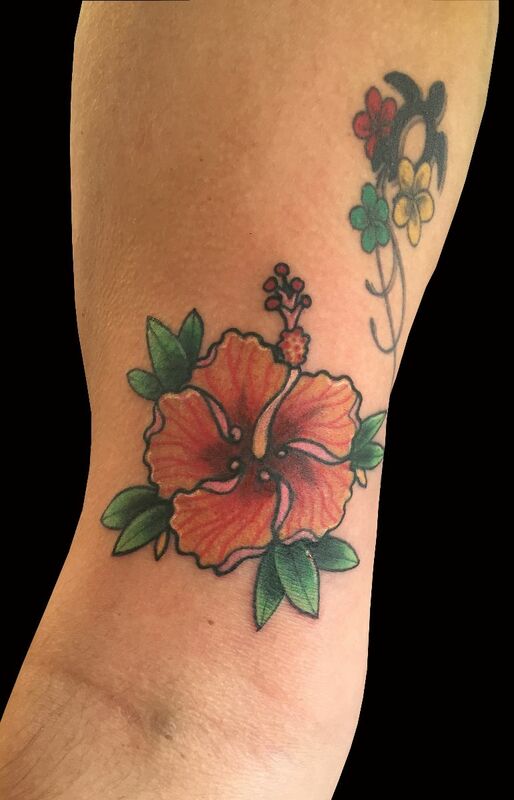 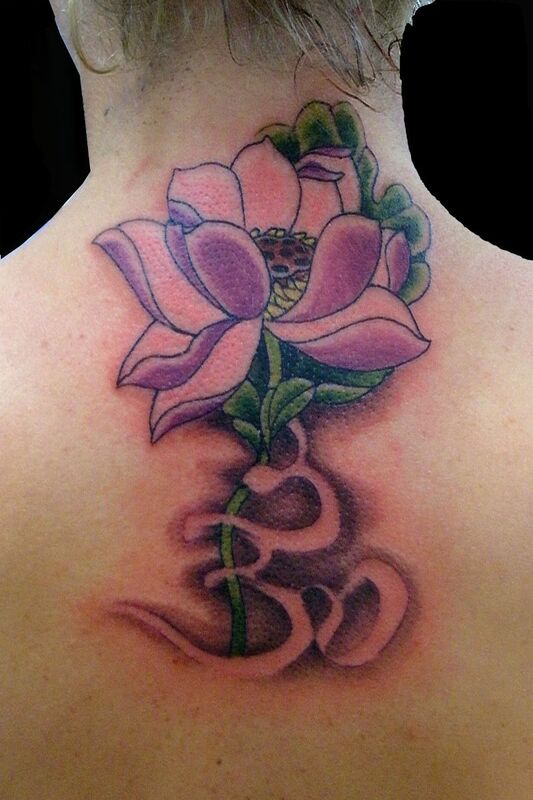 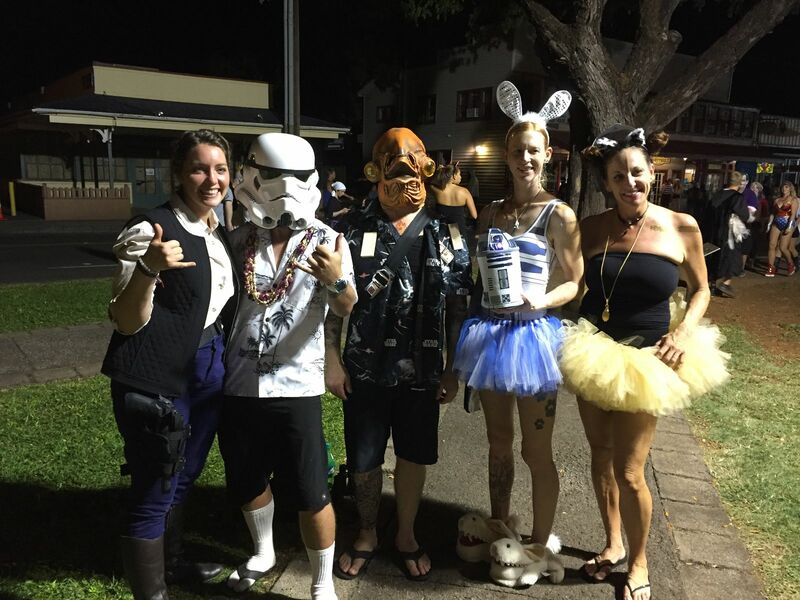 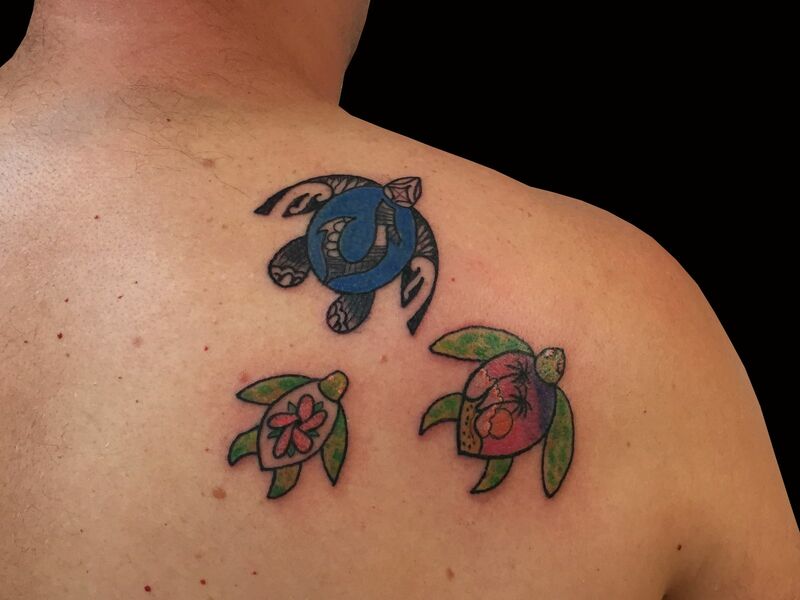 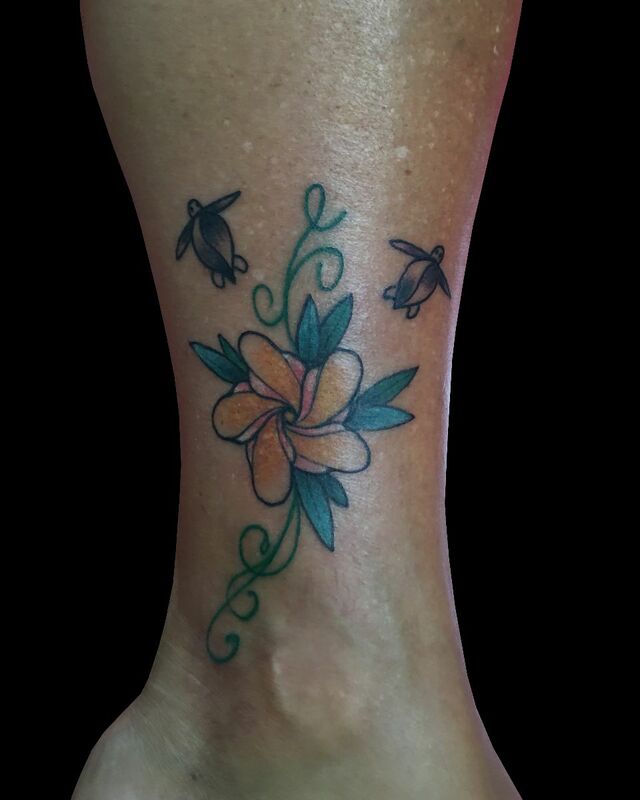 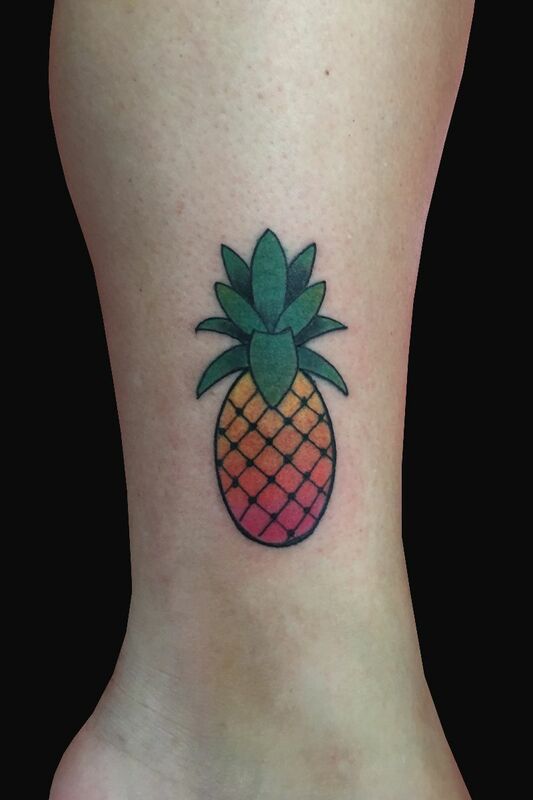 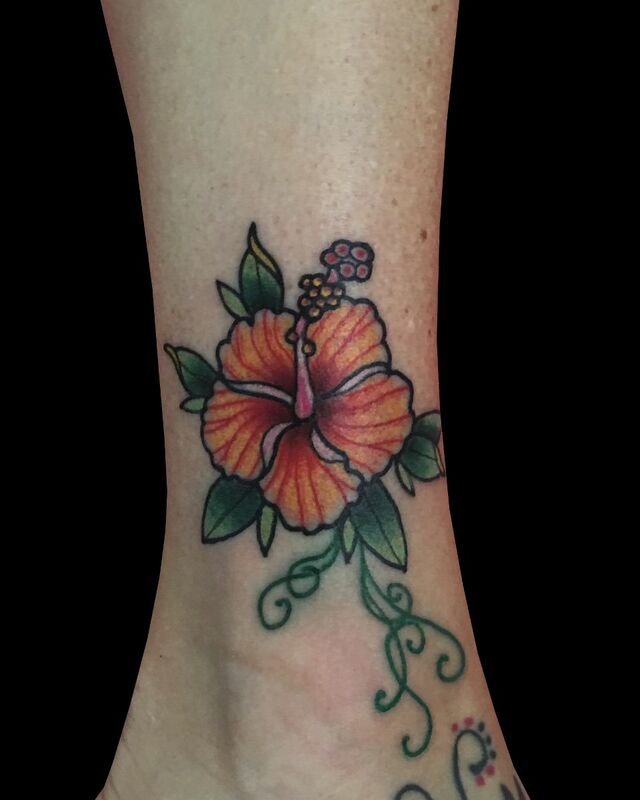 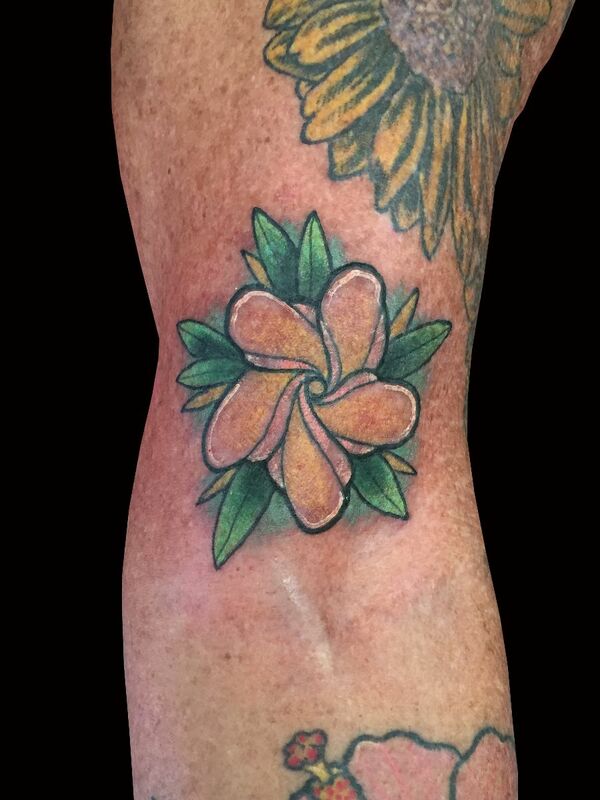 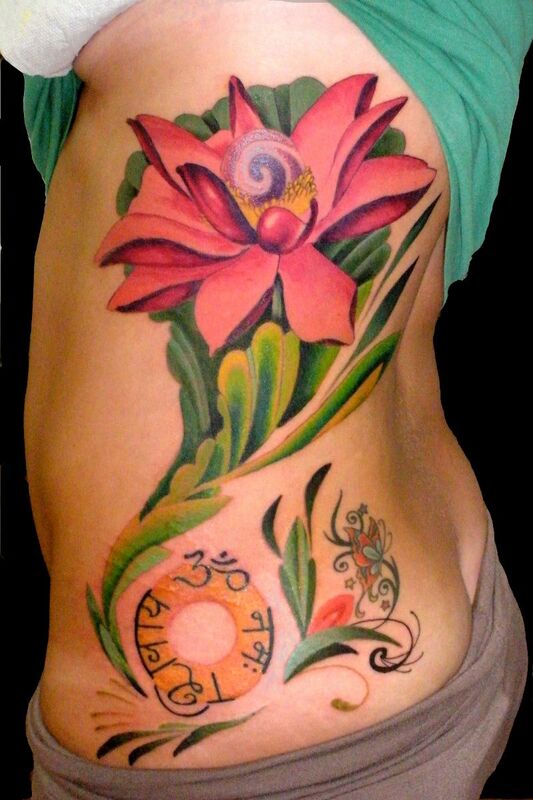 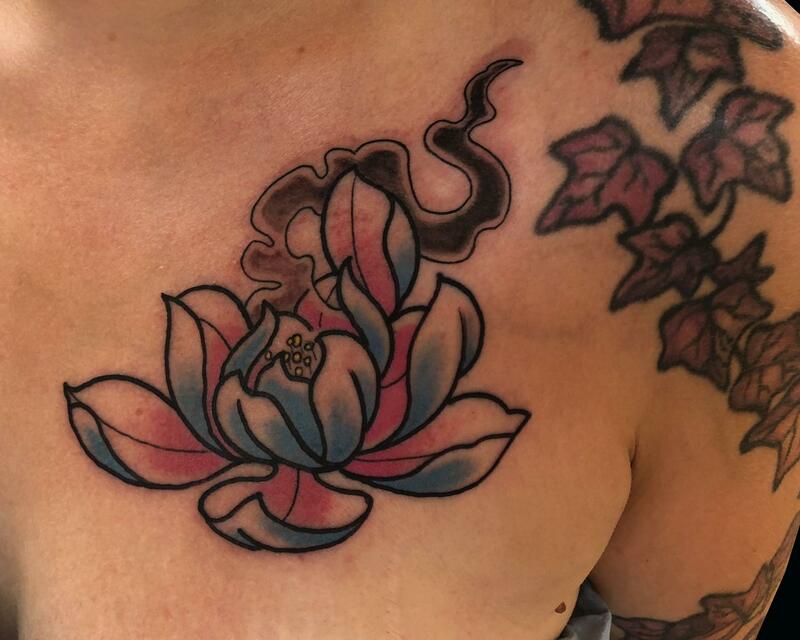 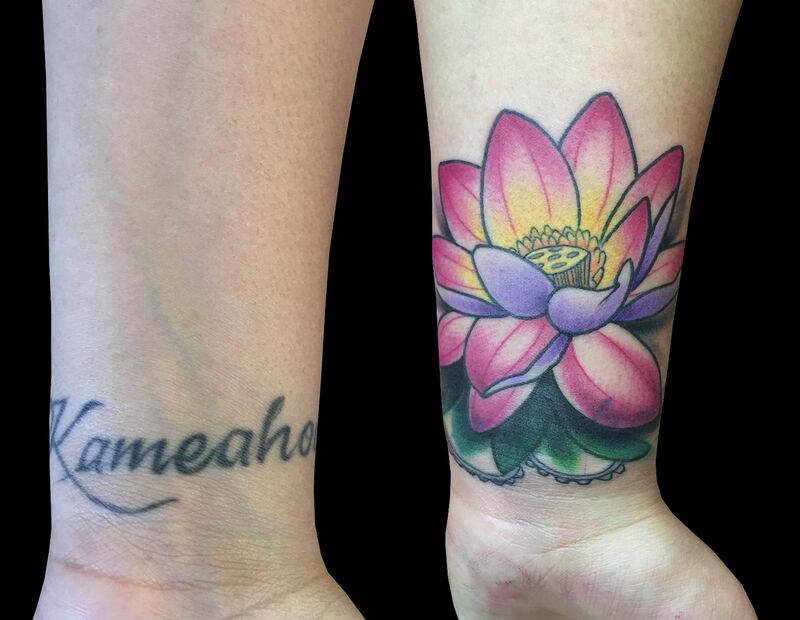 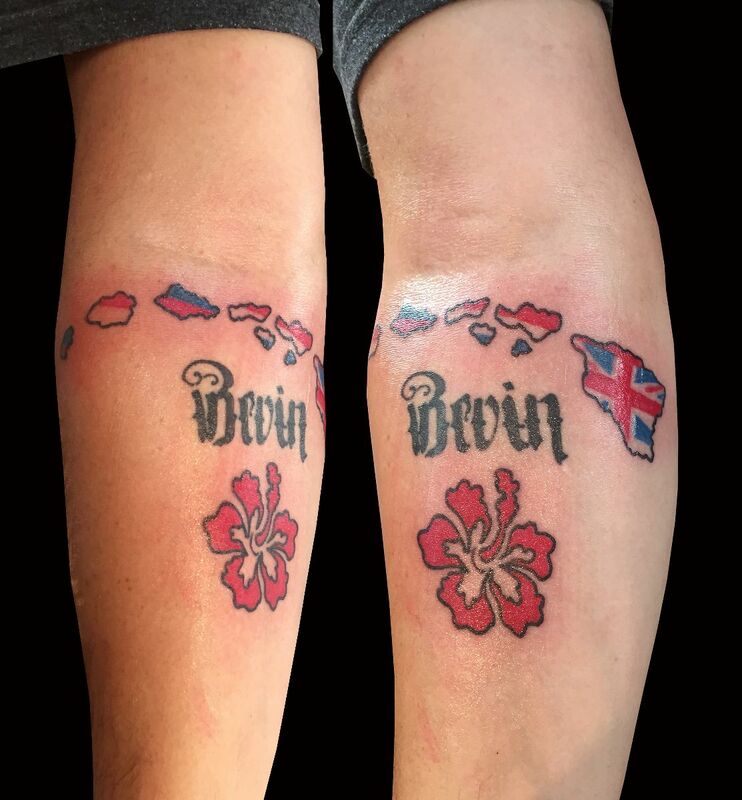 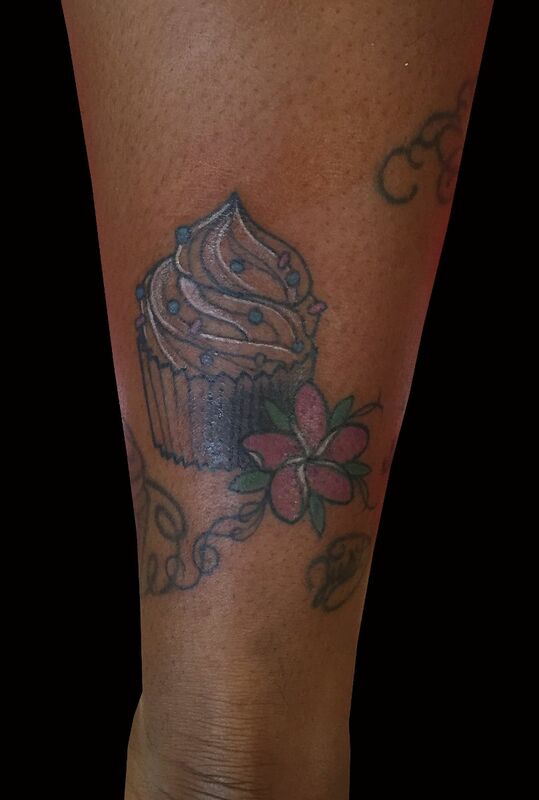 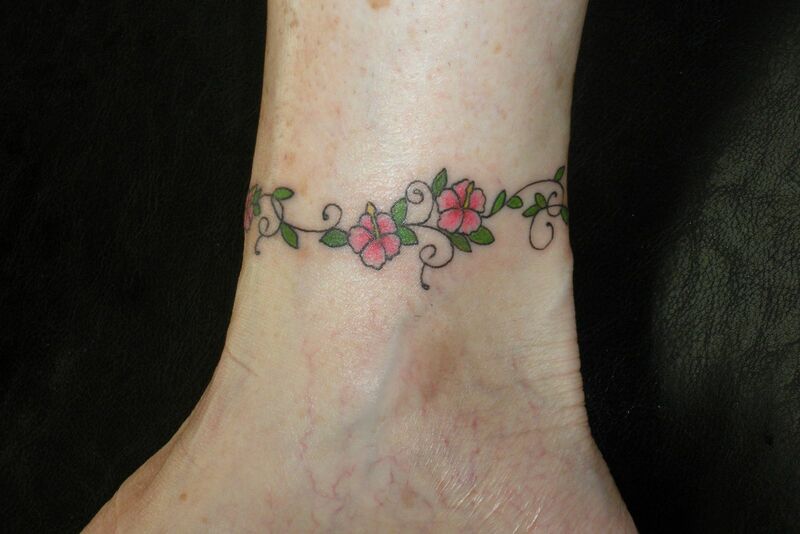 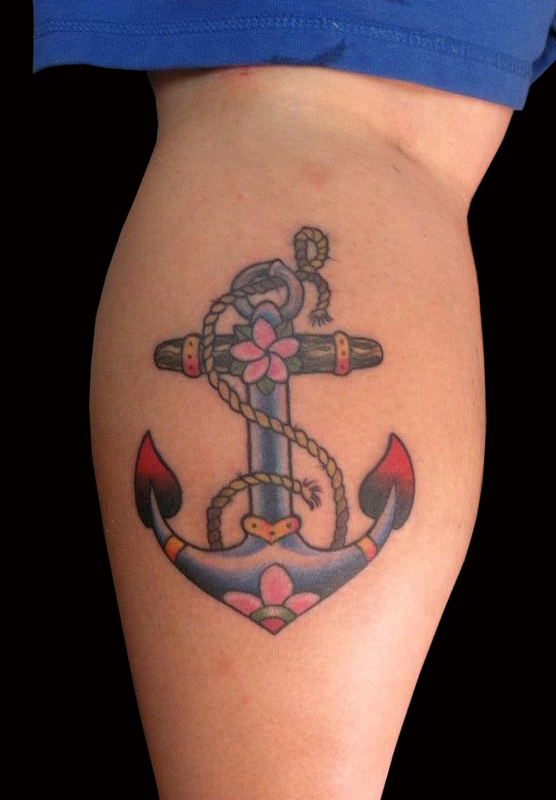 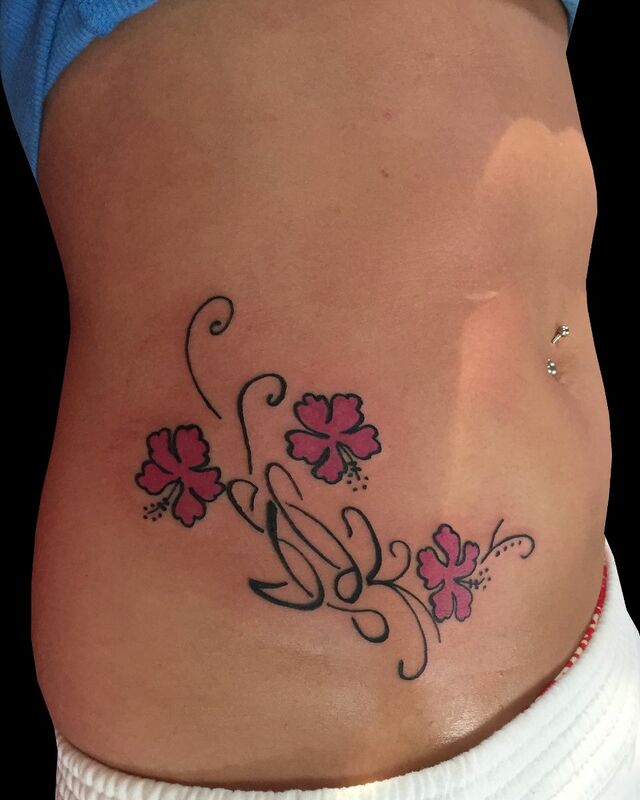 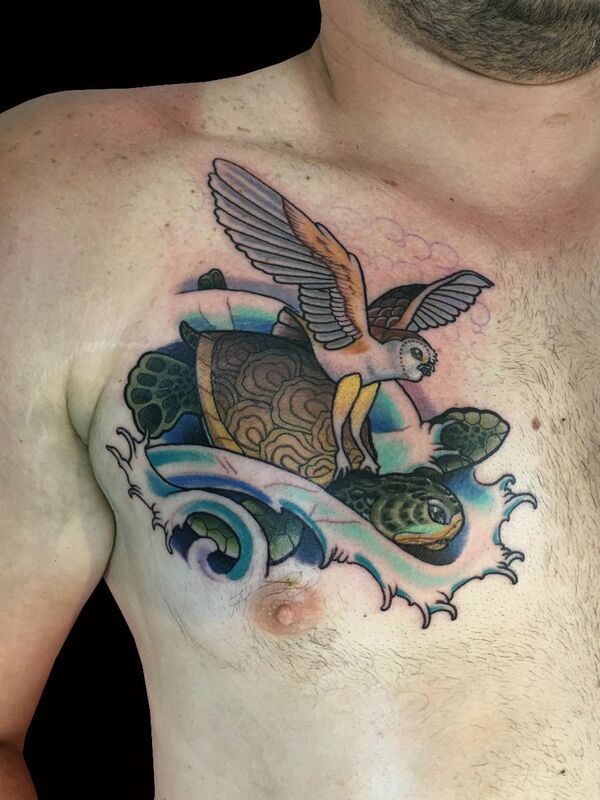 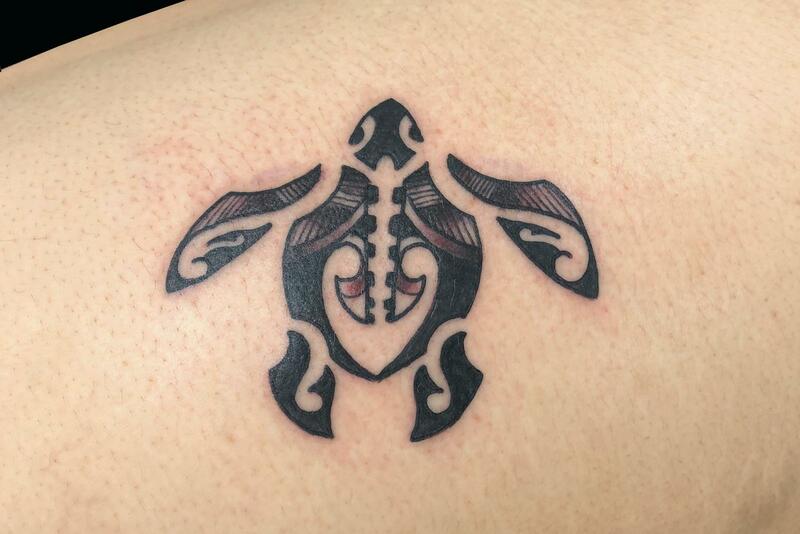 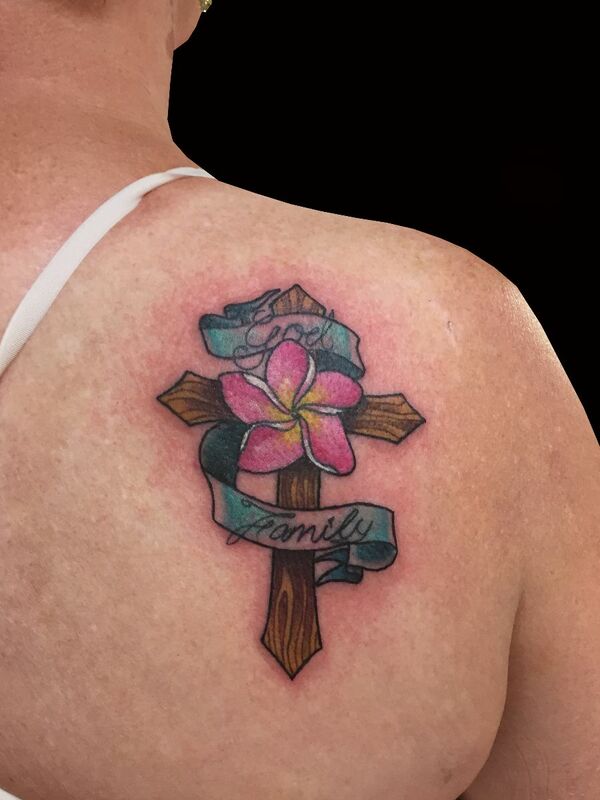 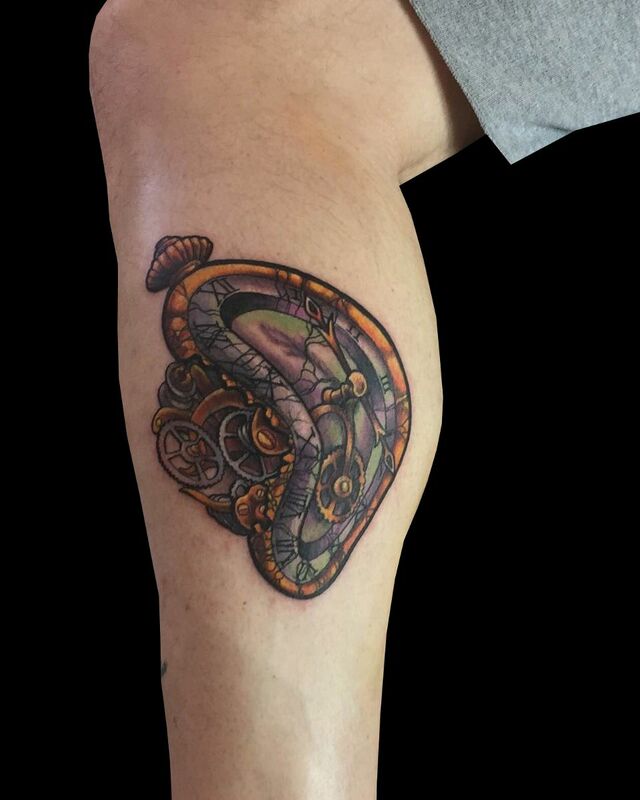 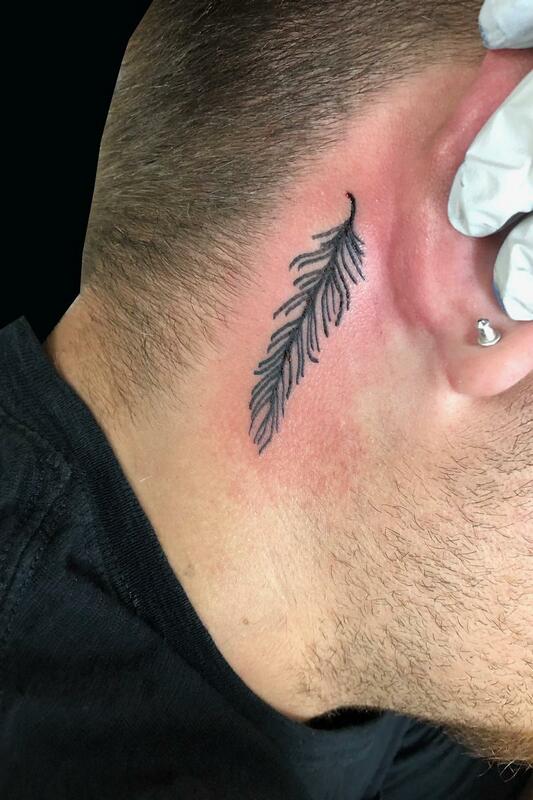 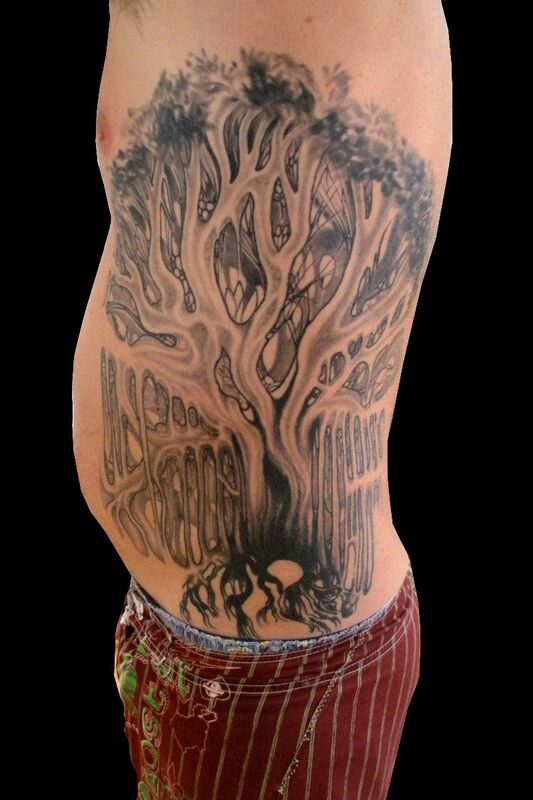 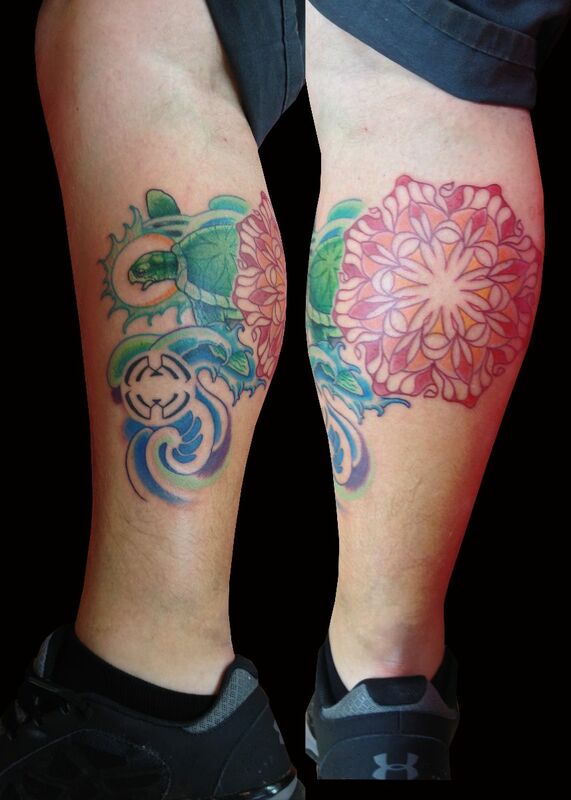 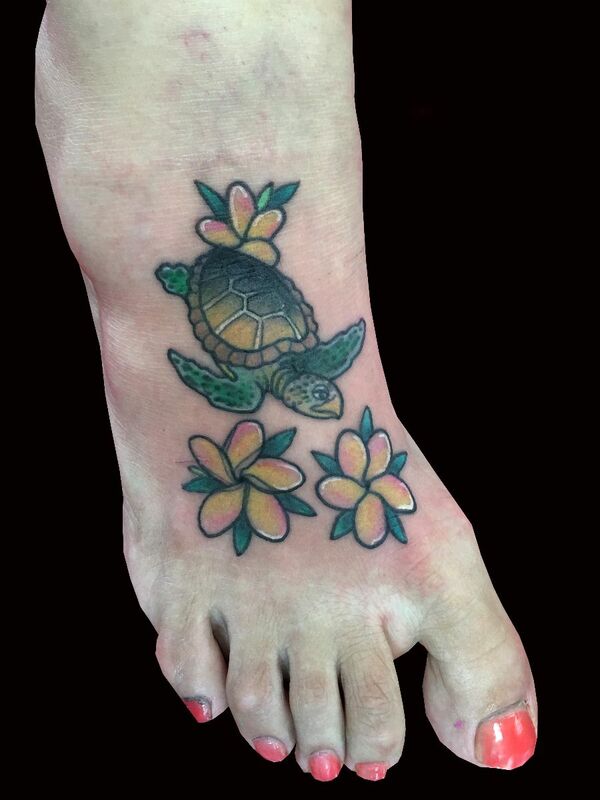 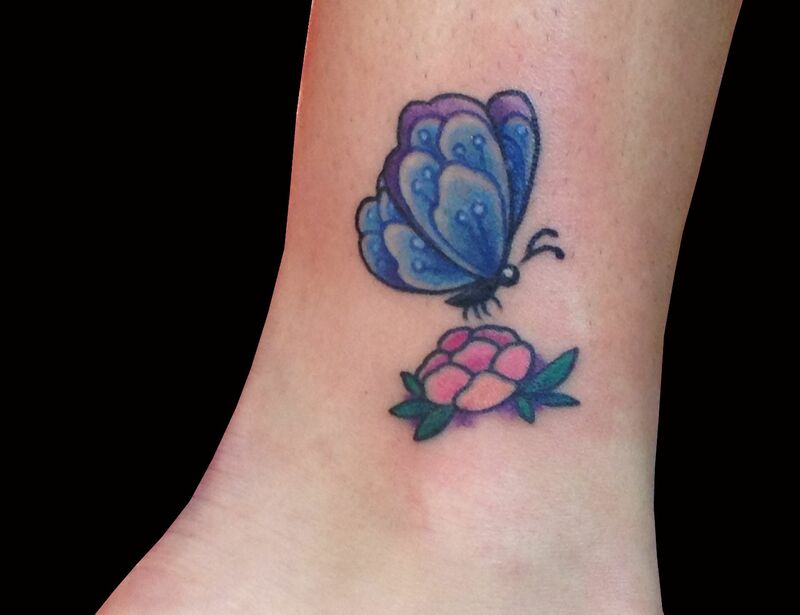 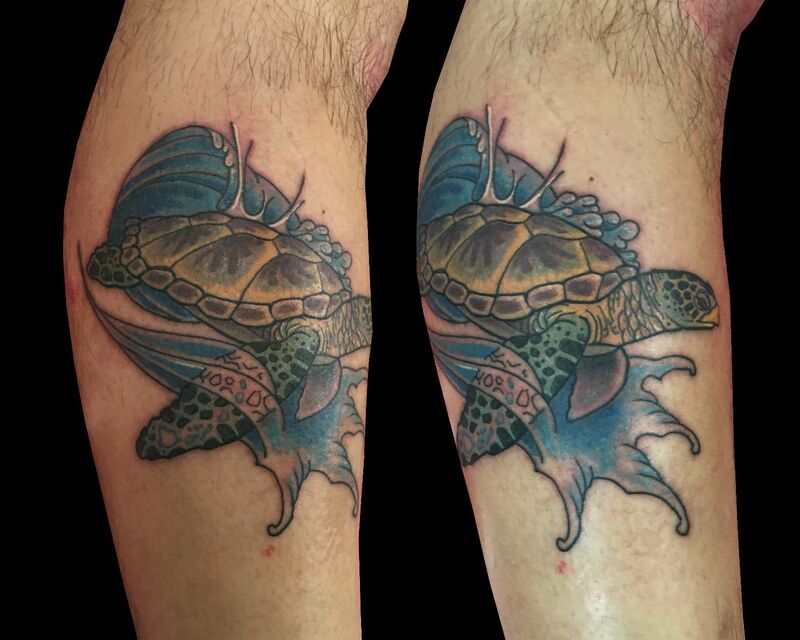 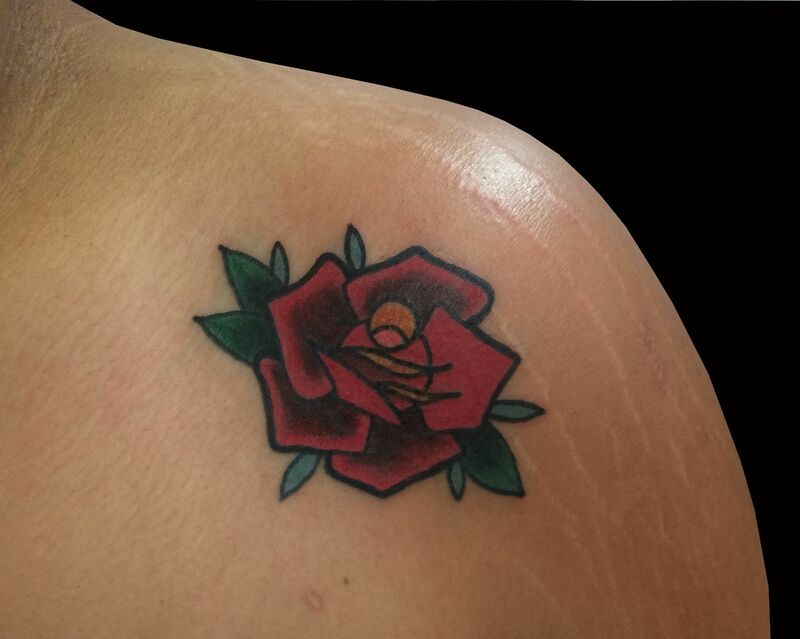 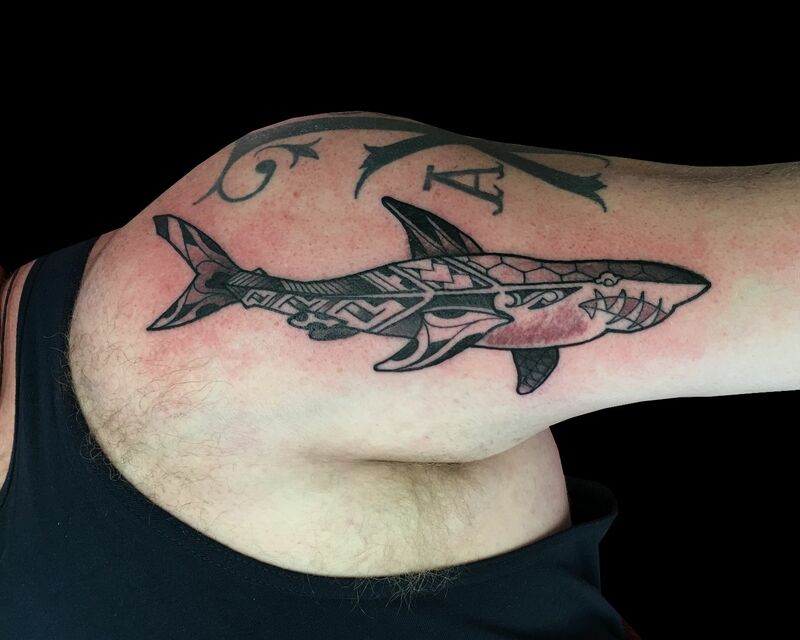 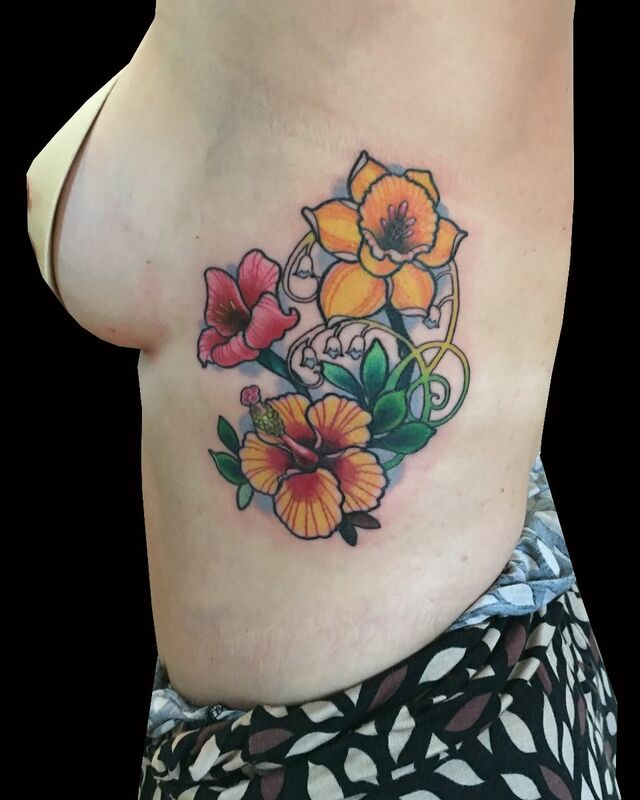 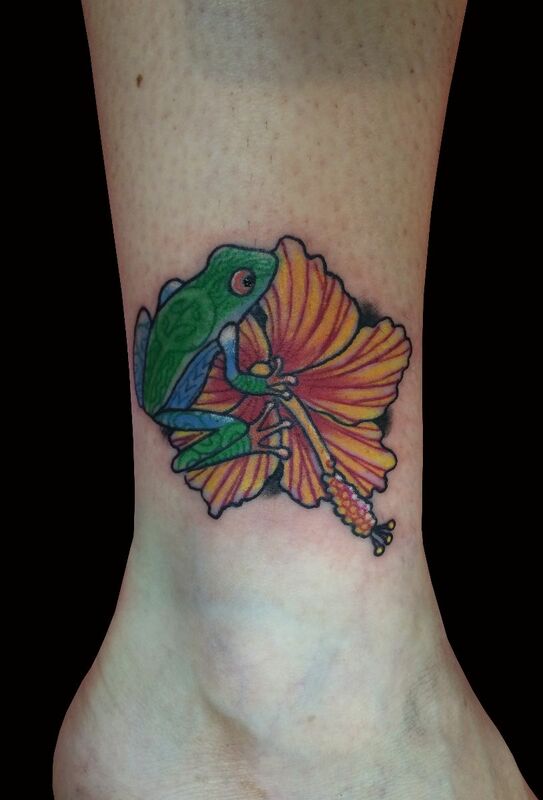 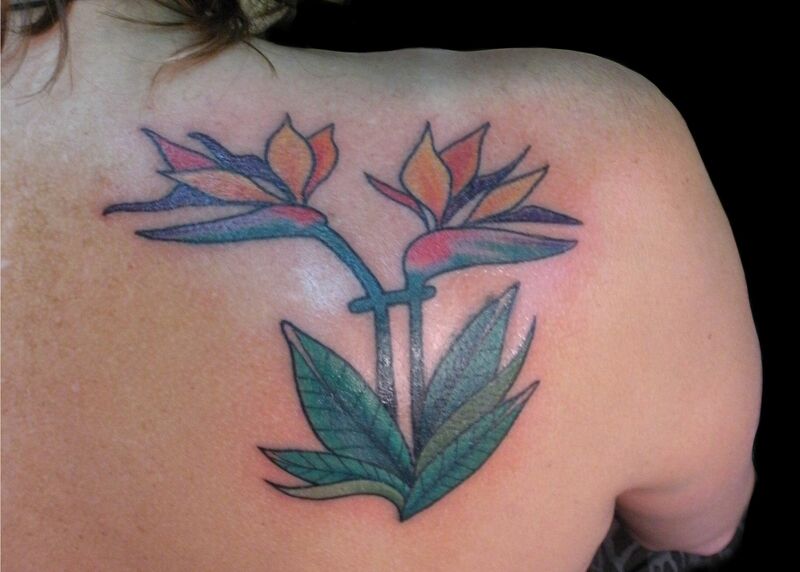 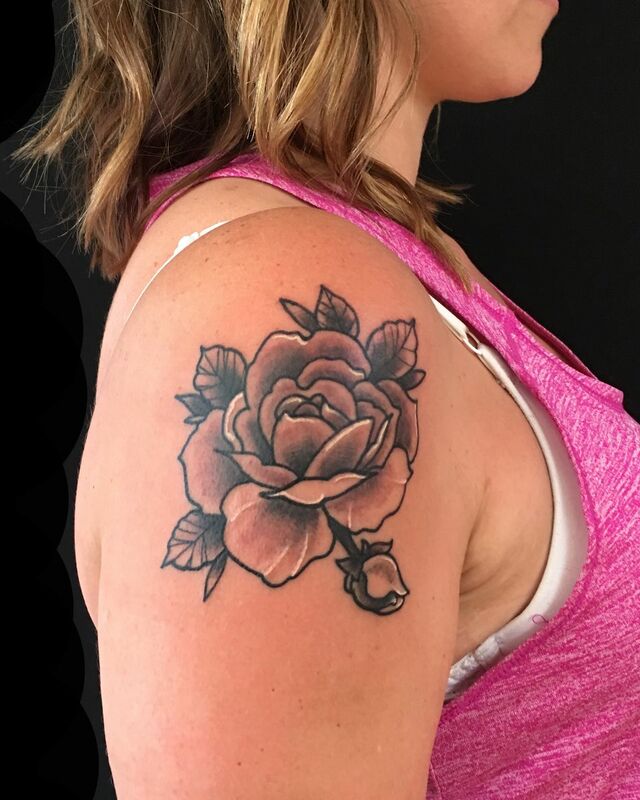 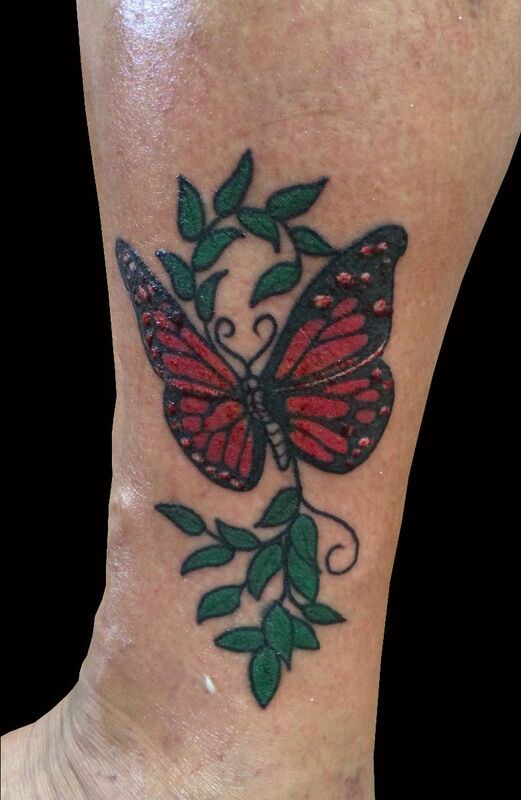 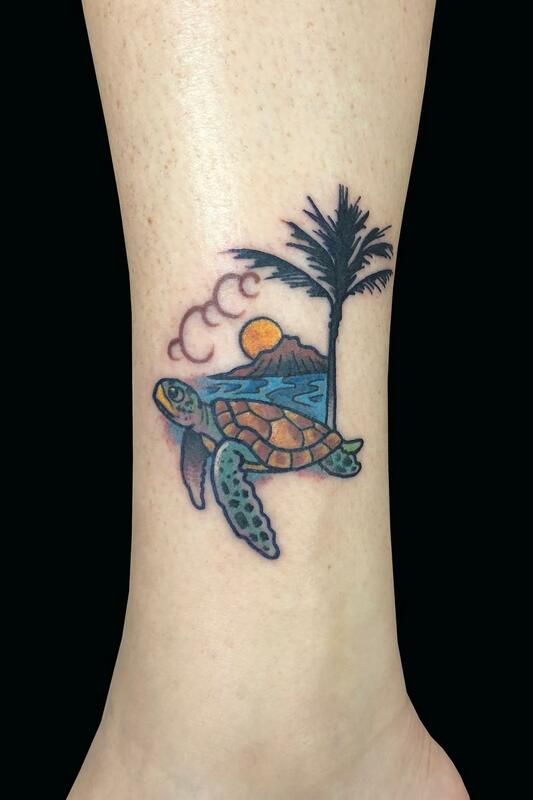 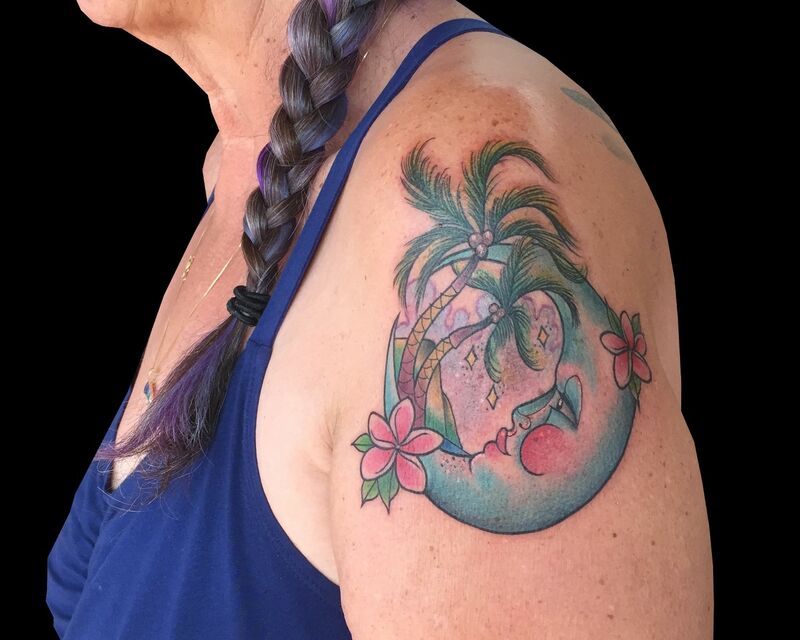 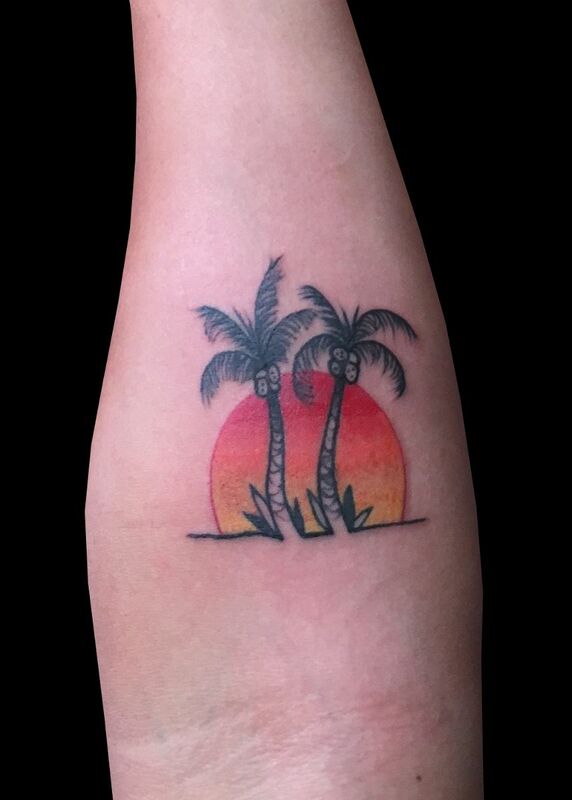 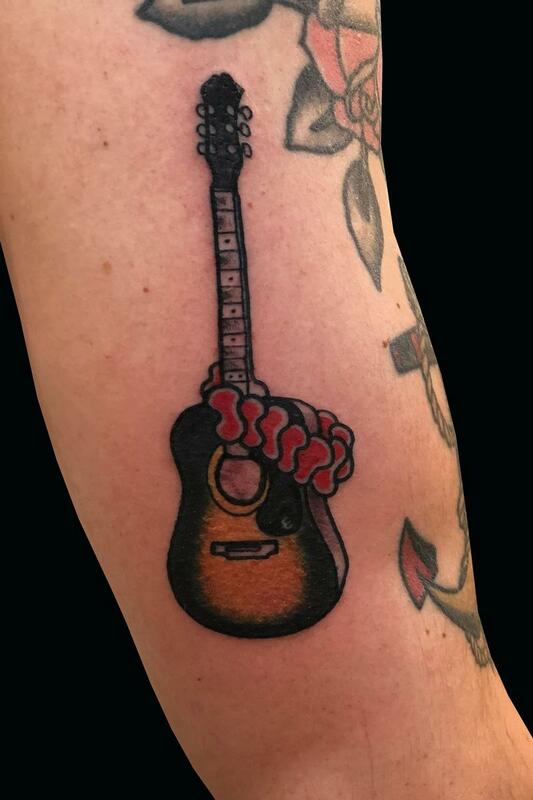 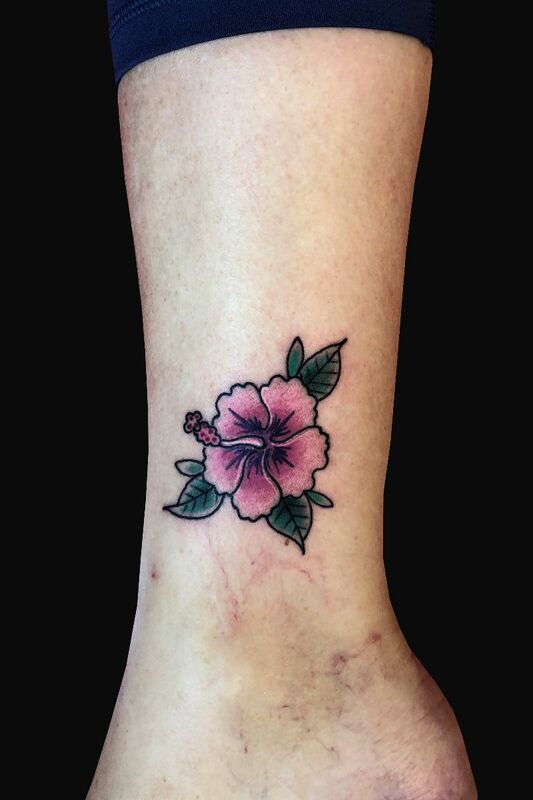 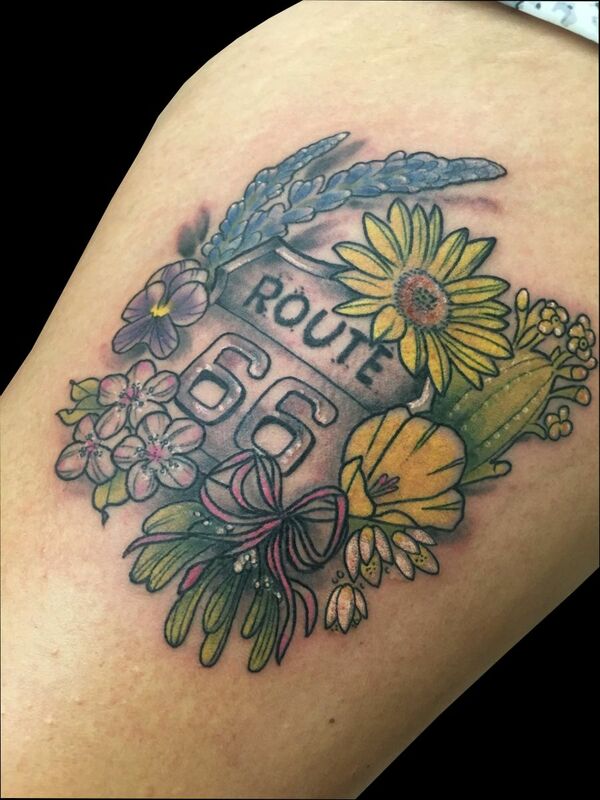 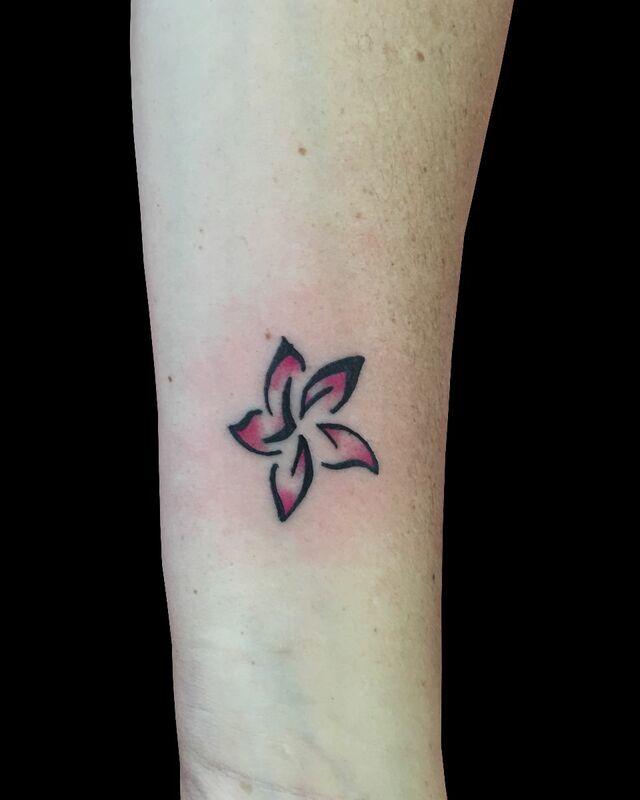 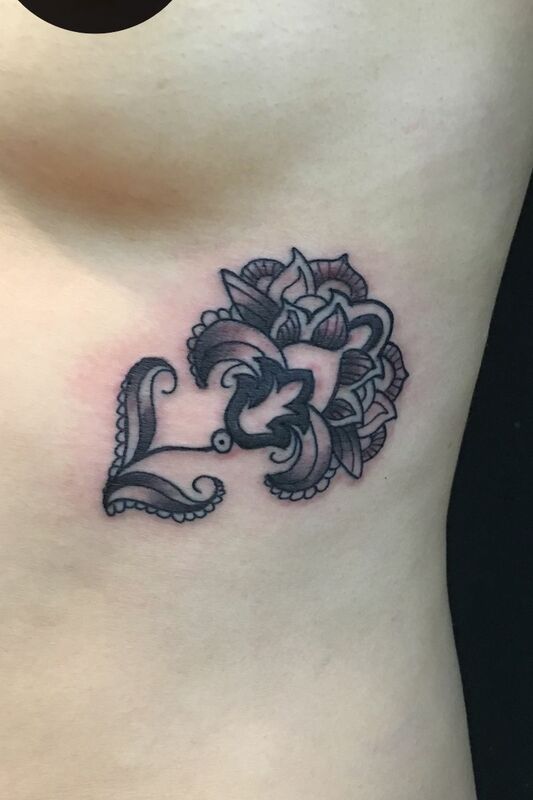 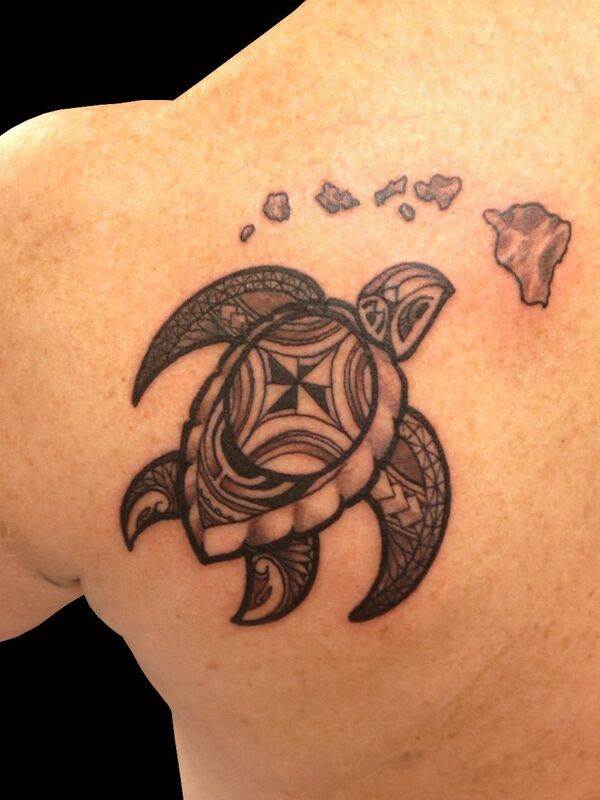 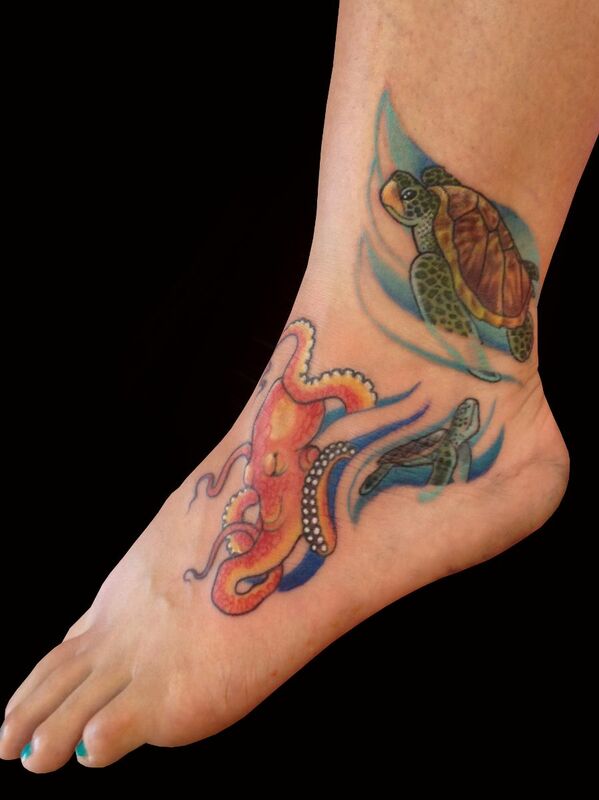 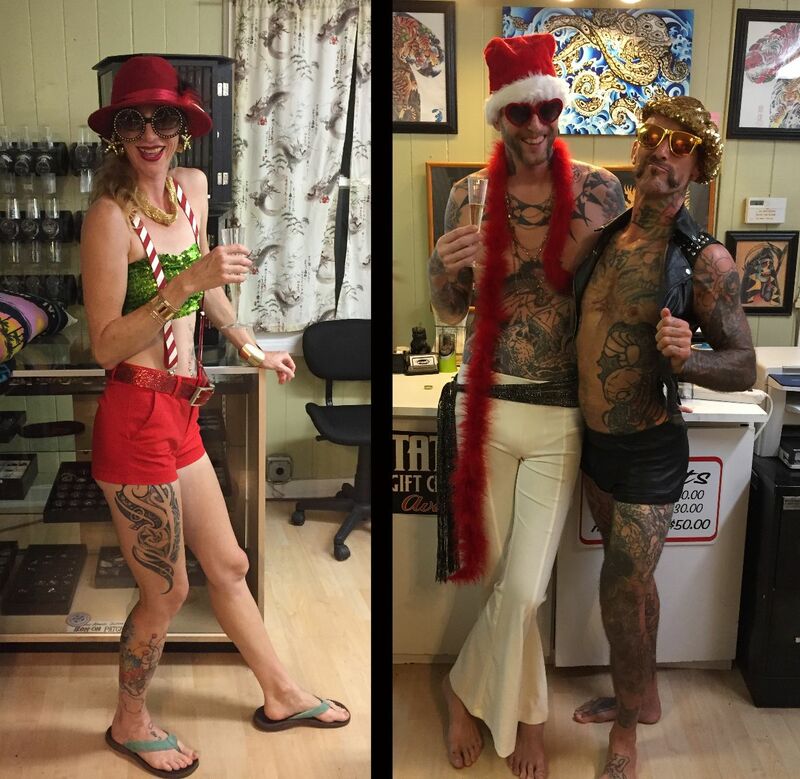 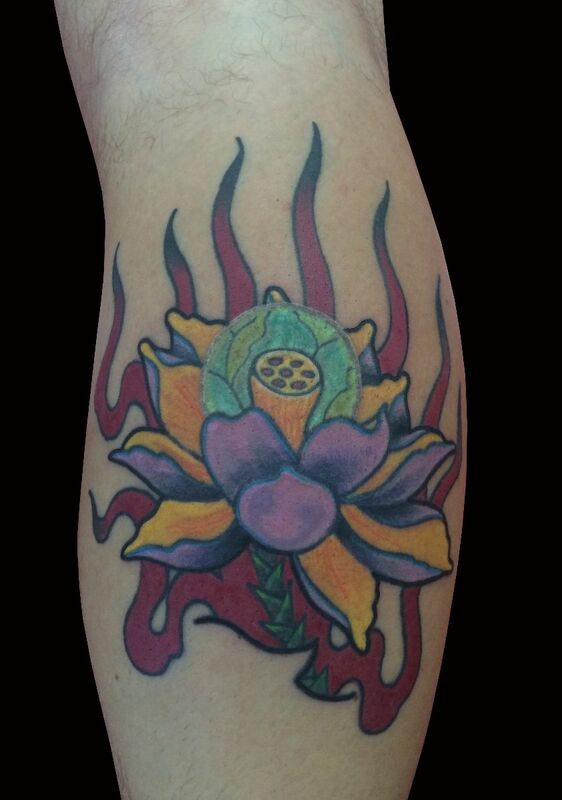 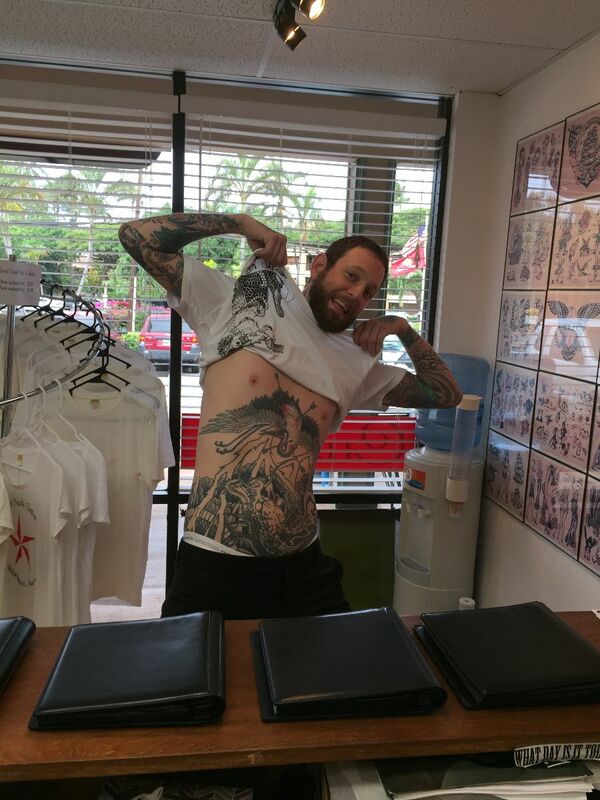 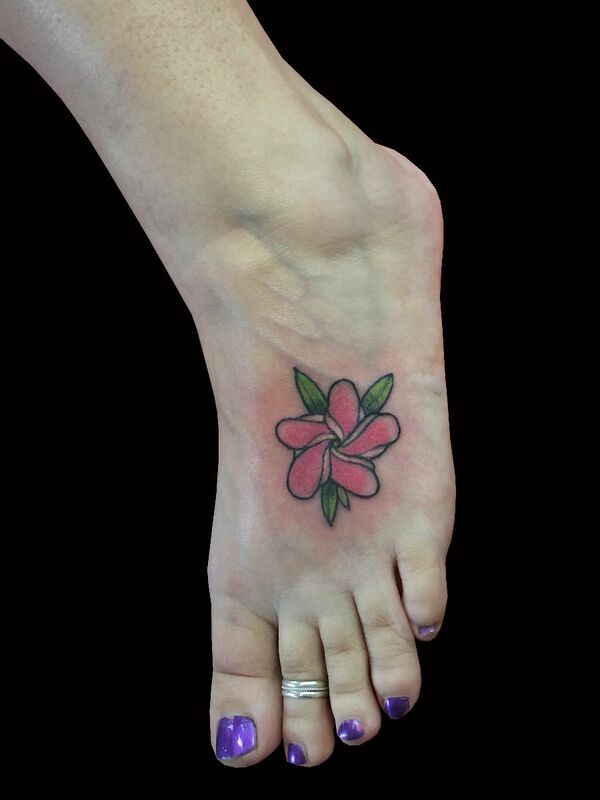 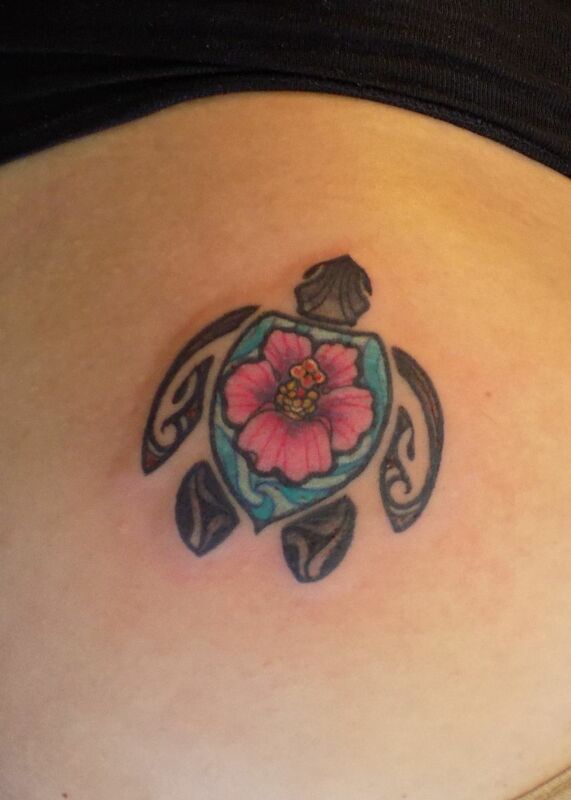 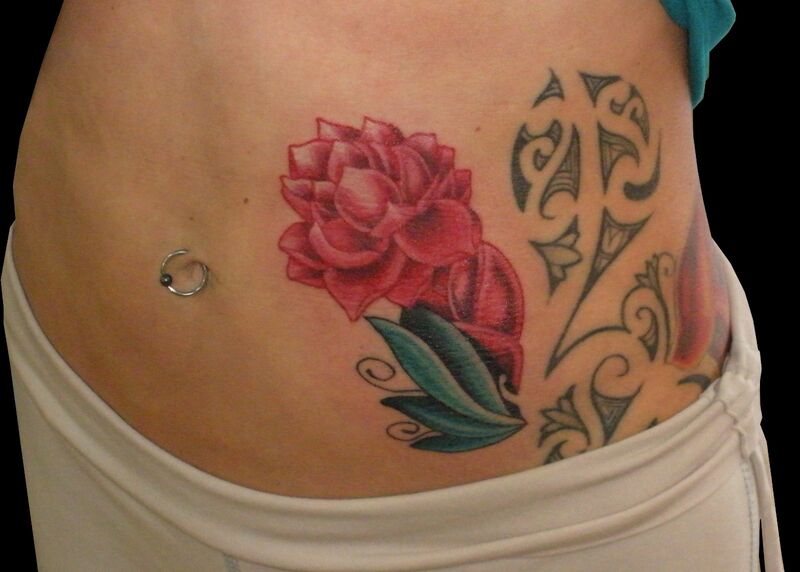 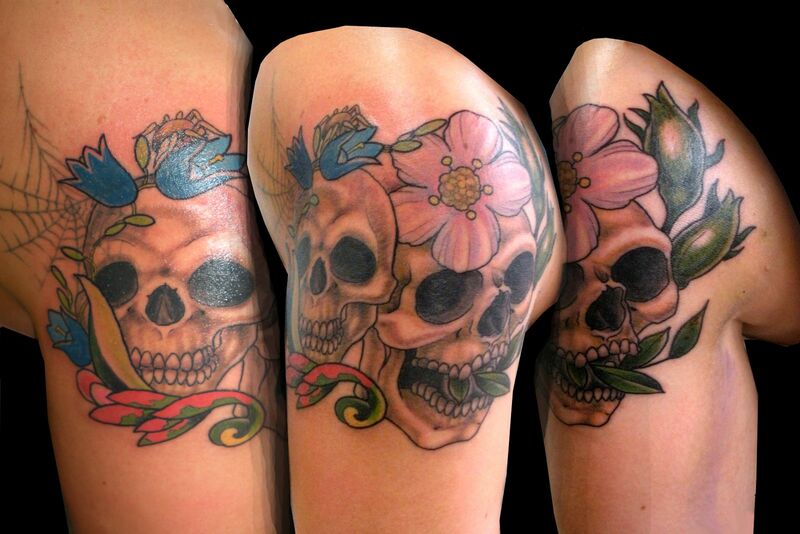 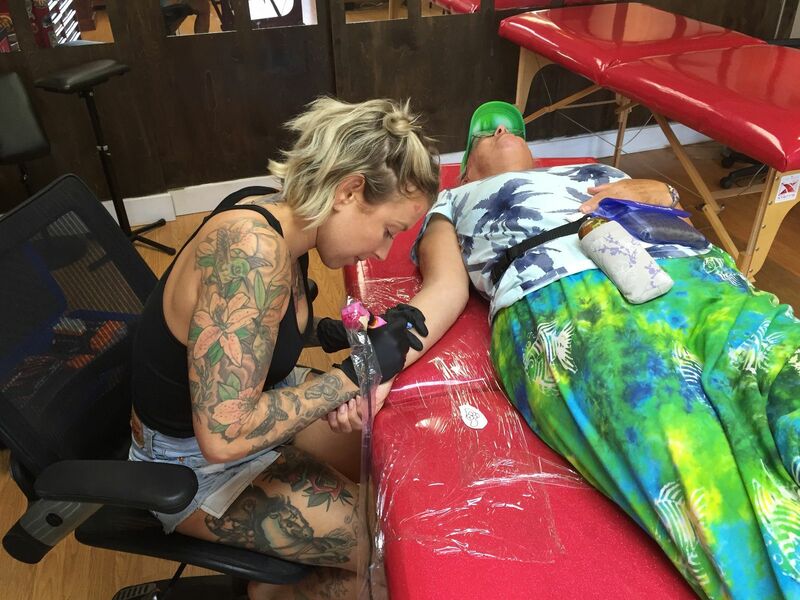 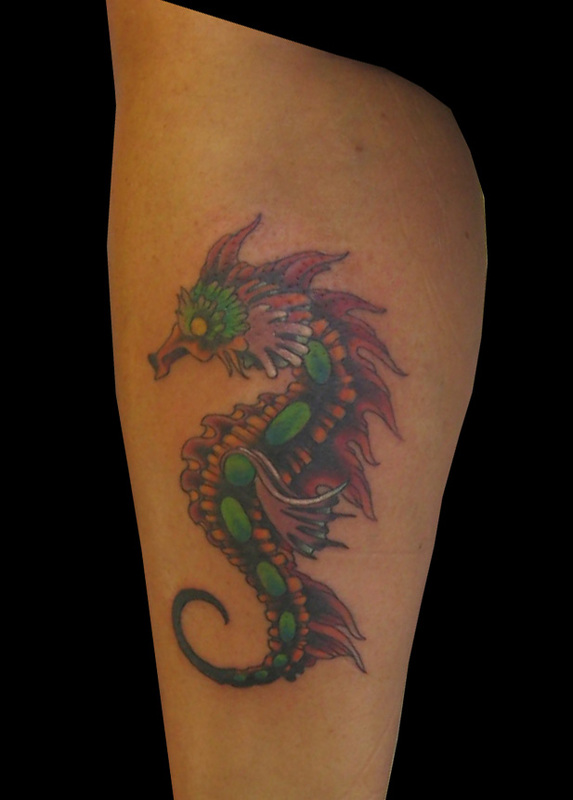 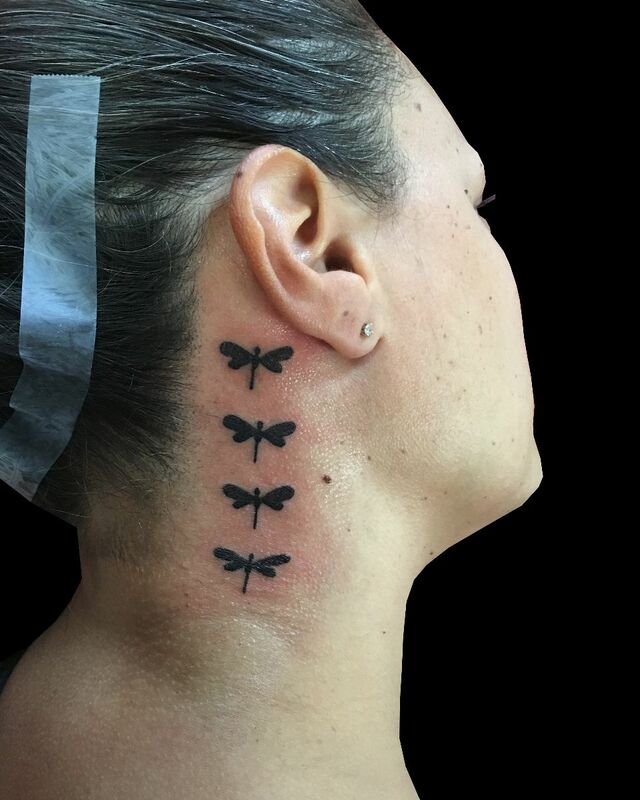 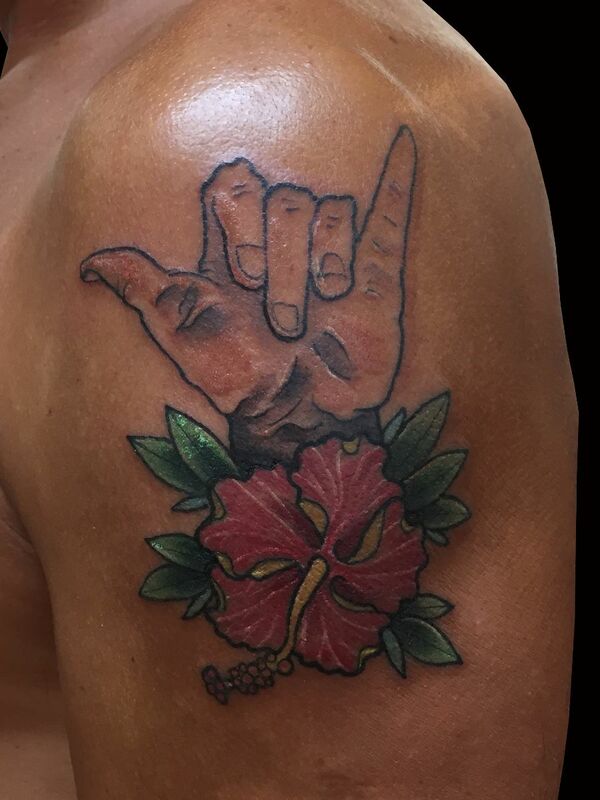 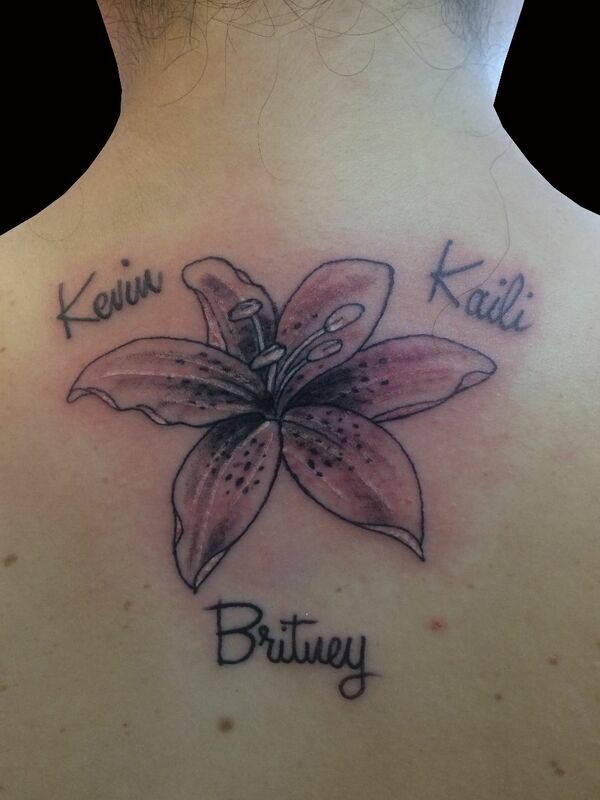 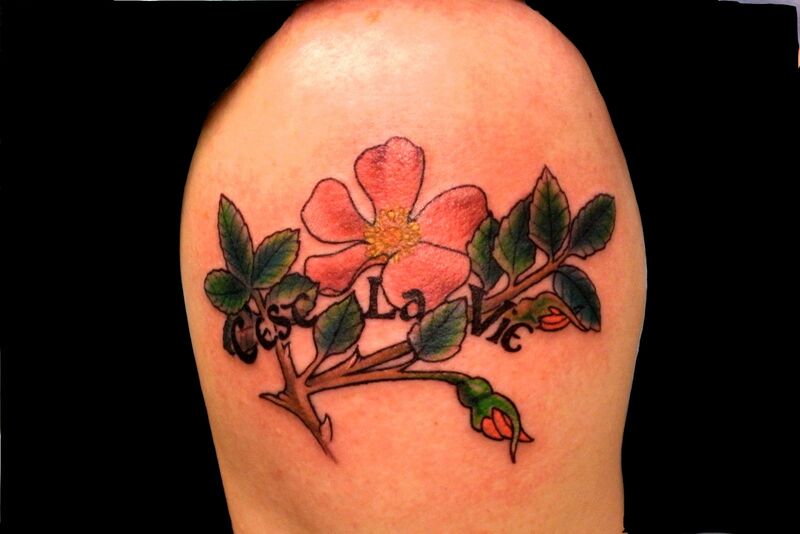 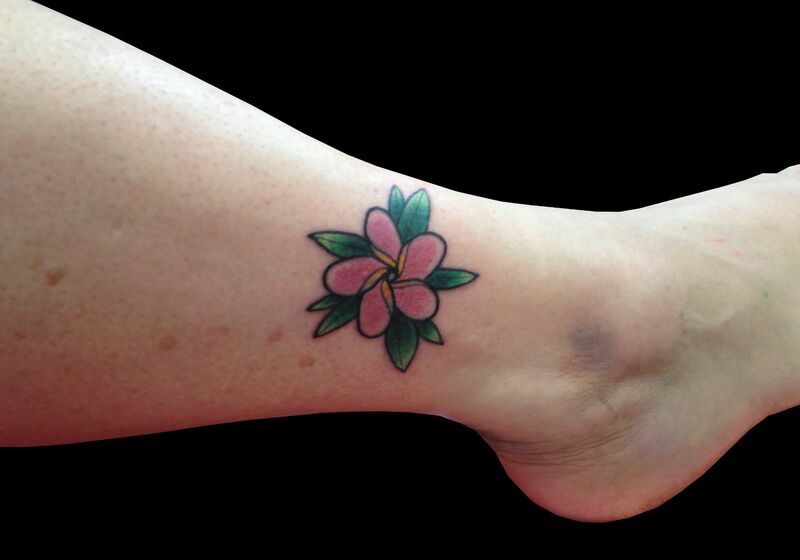 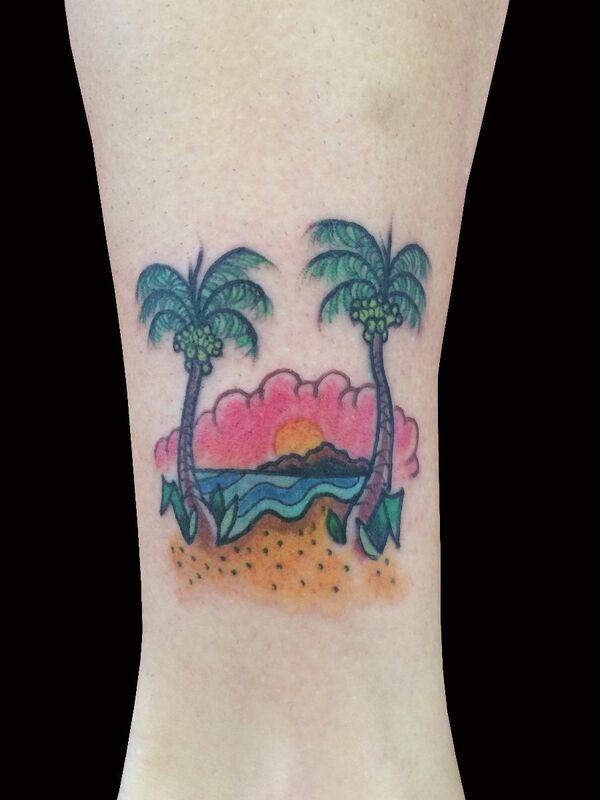 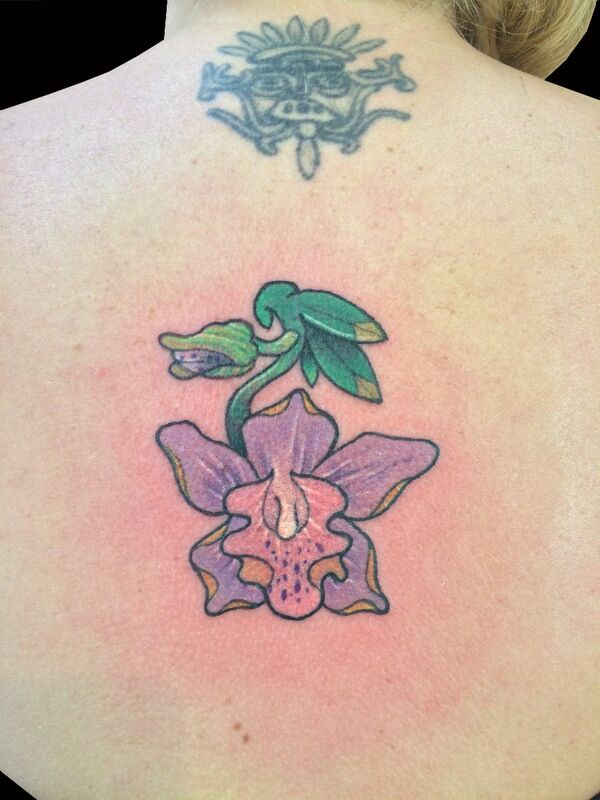 We love to tattoo on Maui! 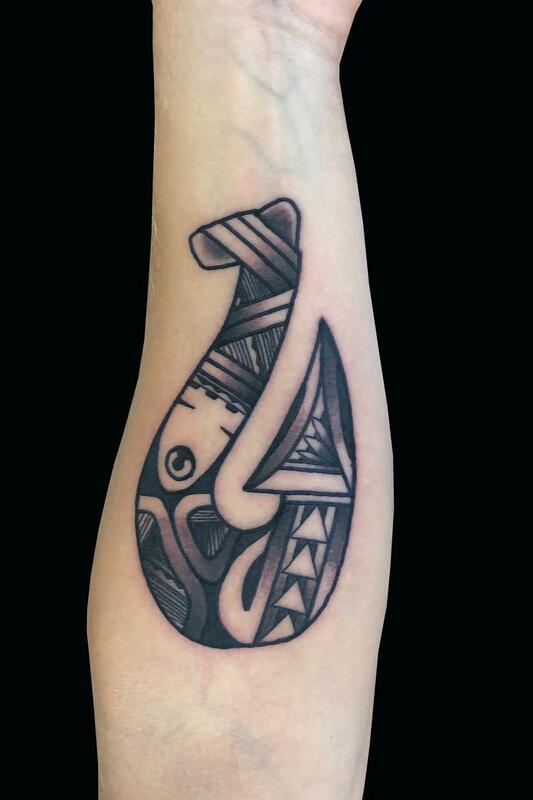 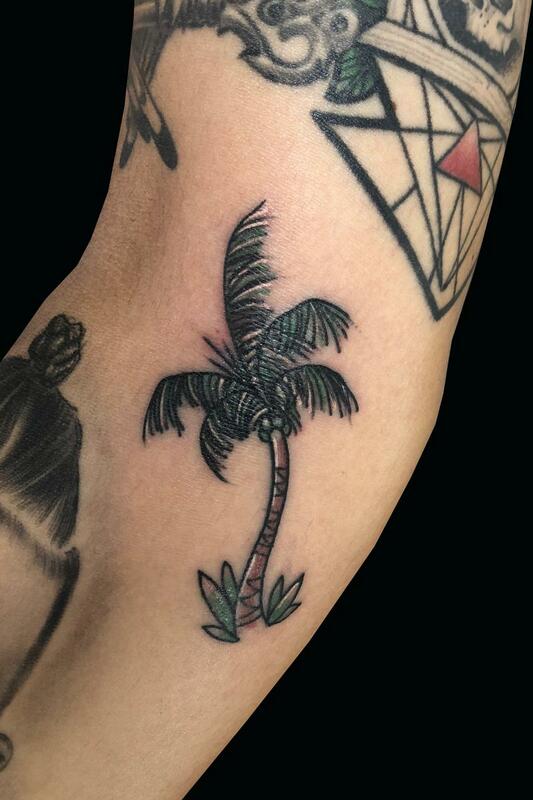 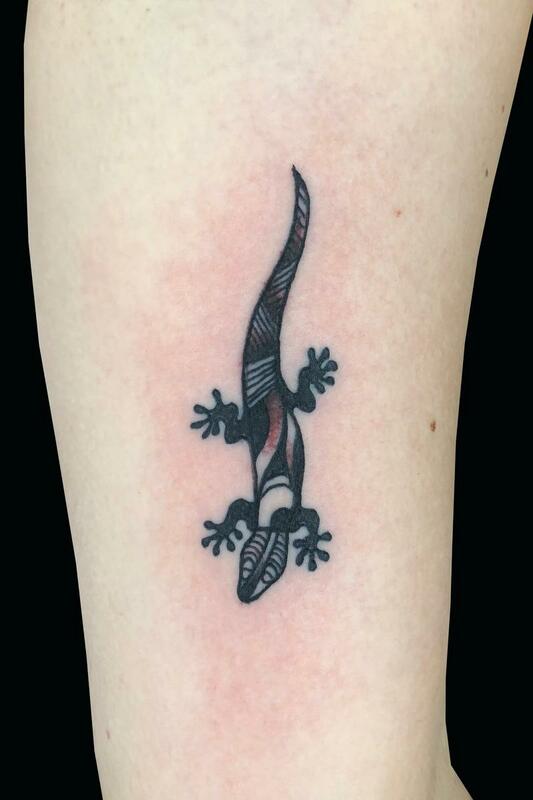 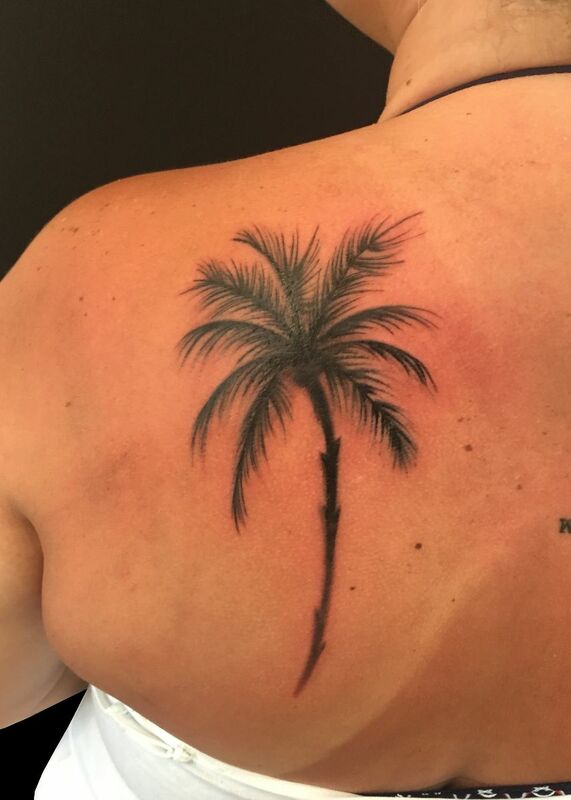 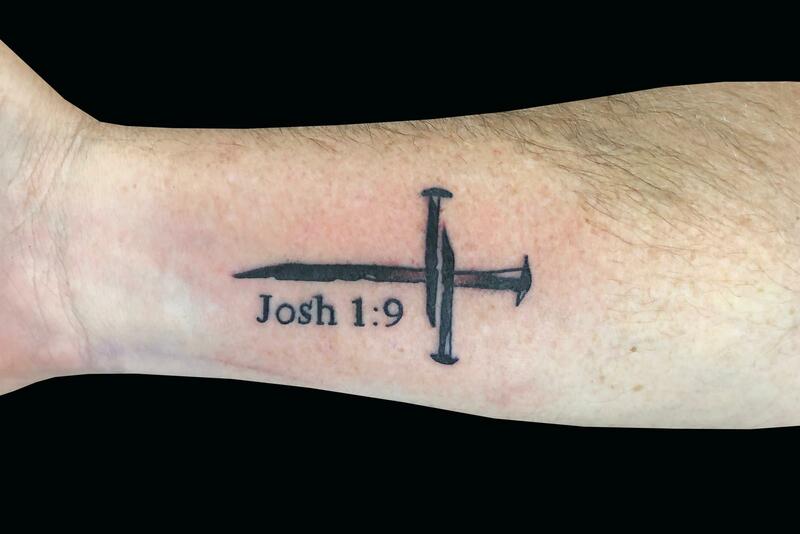 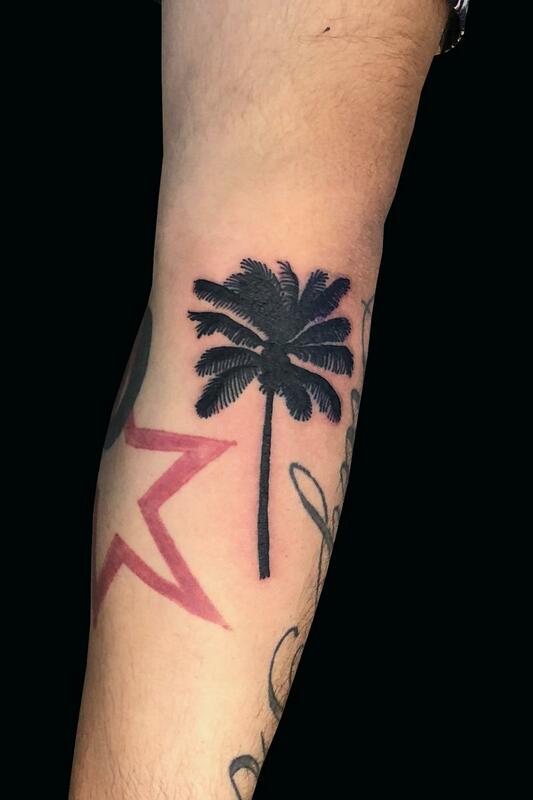 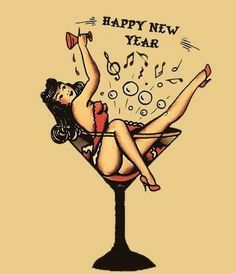 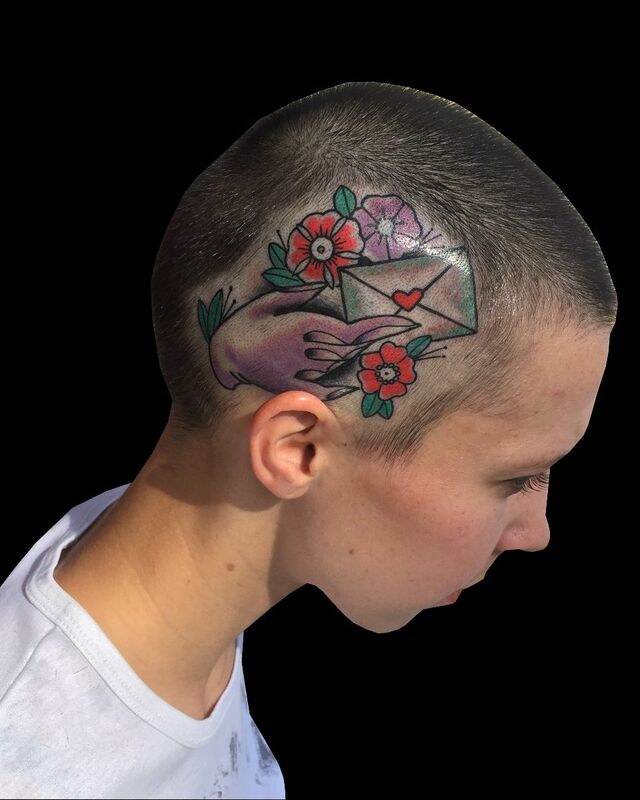 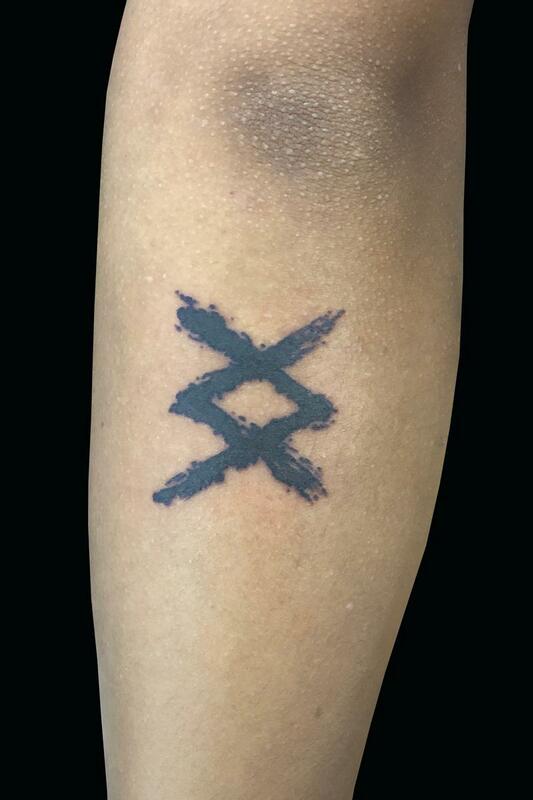 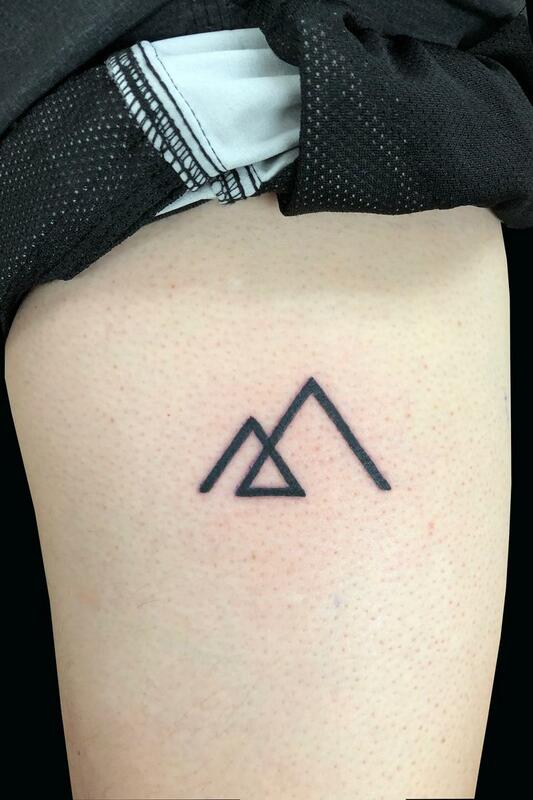 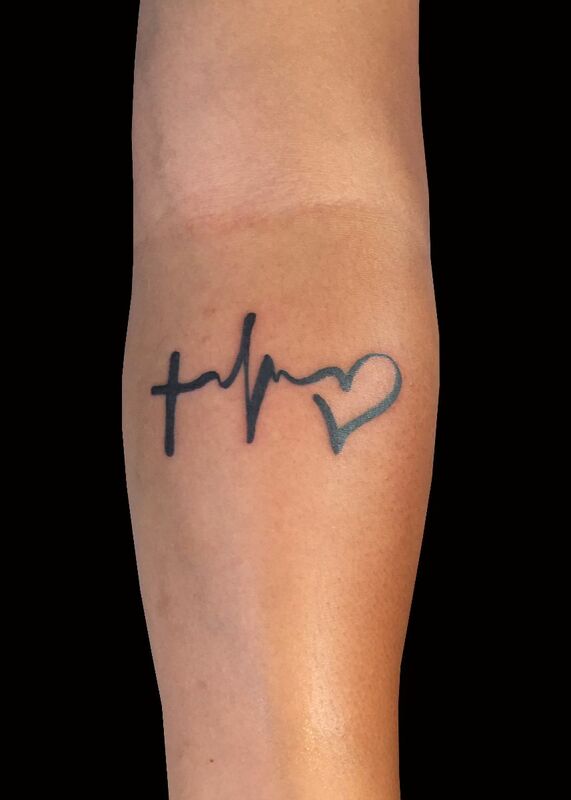 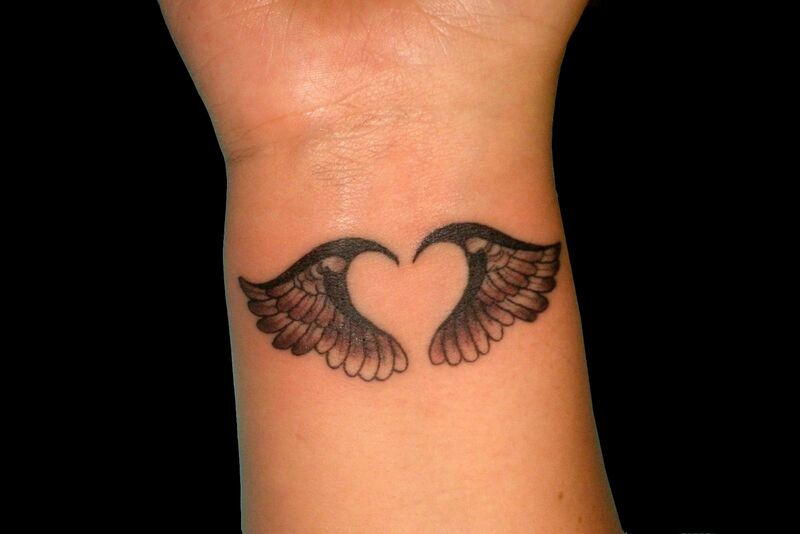 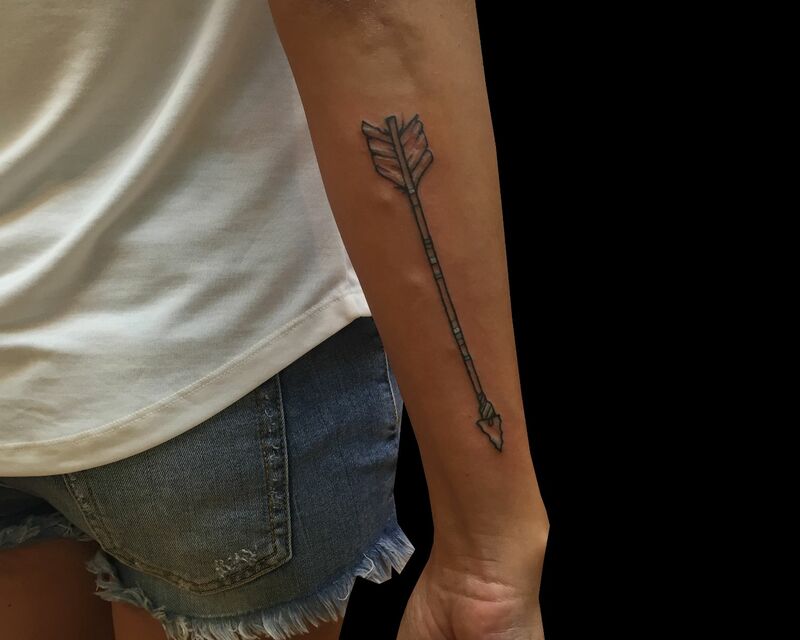 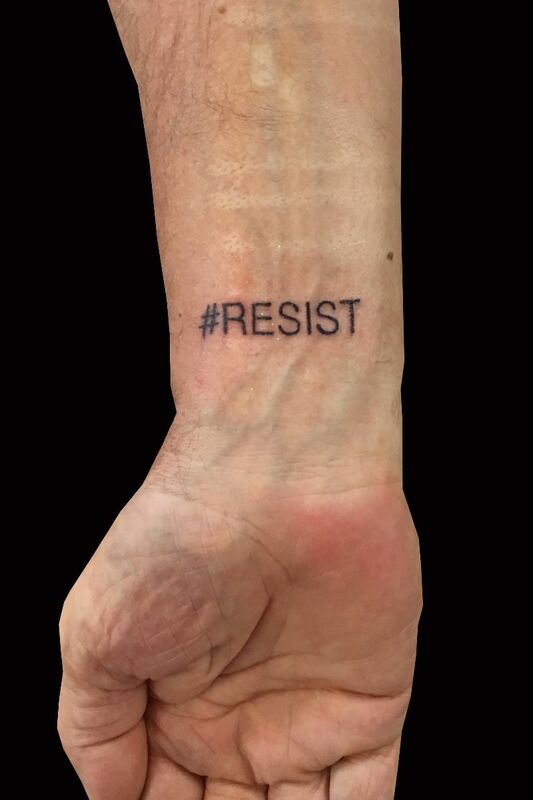 See a VIDEO of this tattoo. 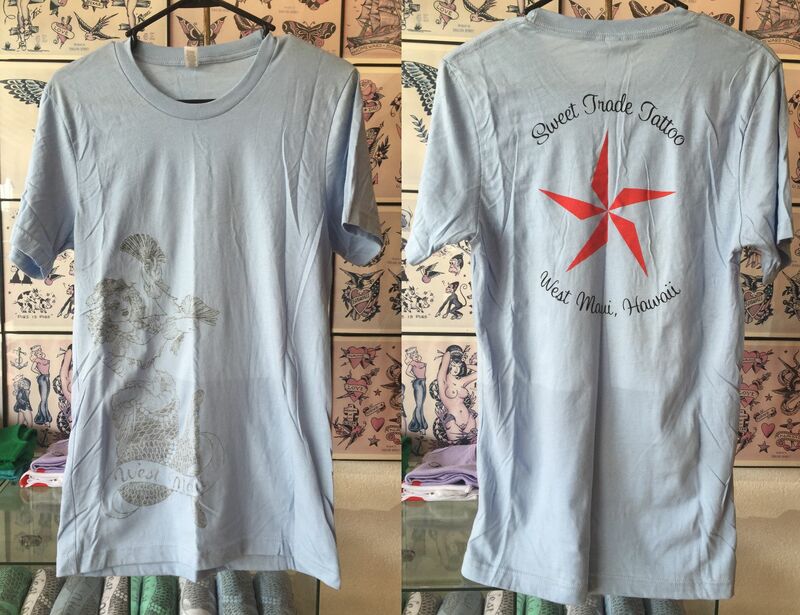 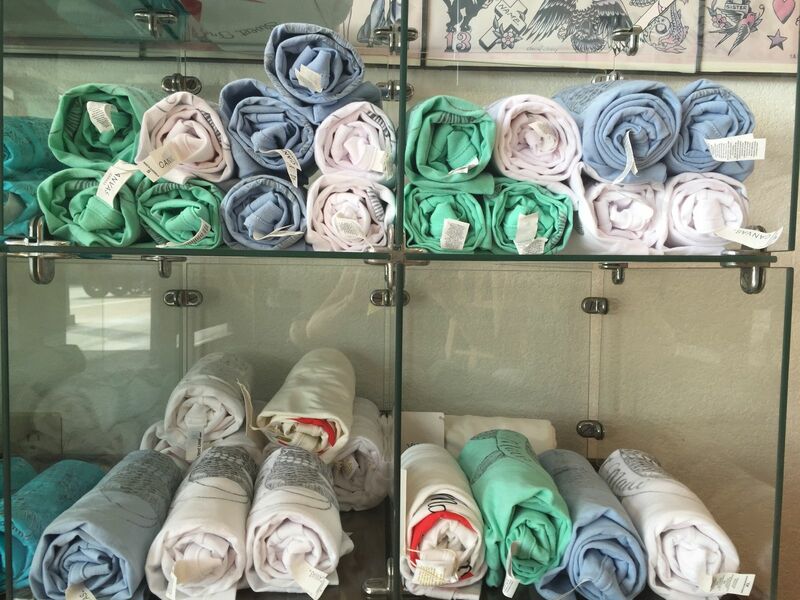 See more of our T-shirts on our Blog. 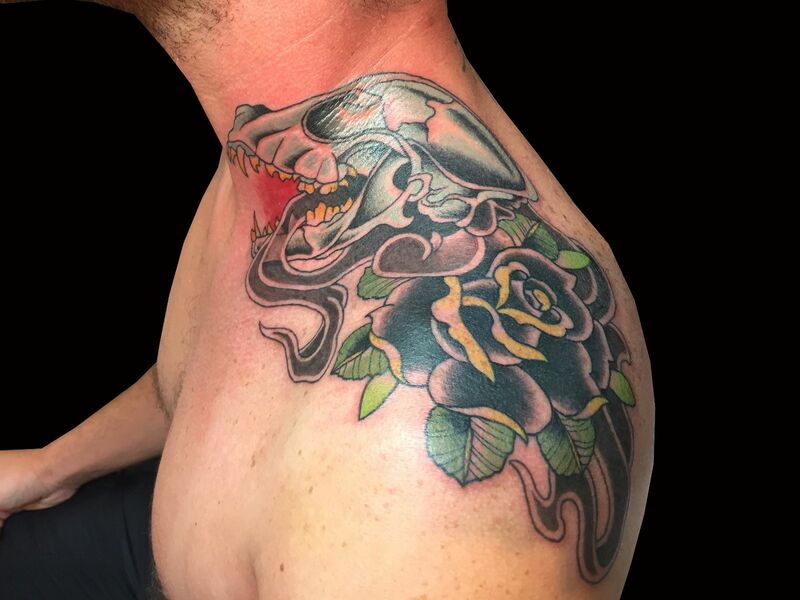 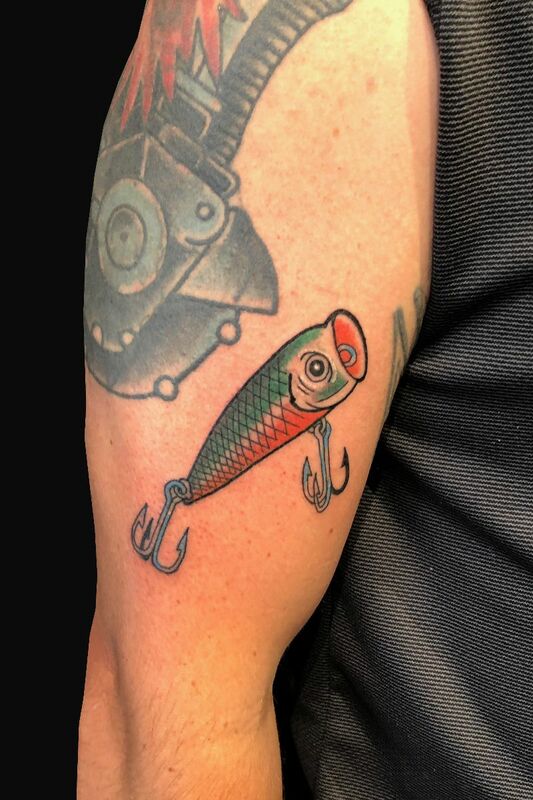 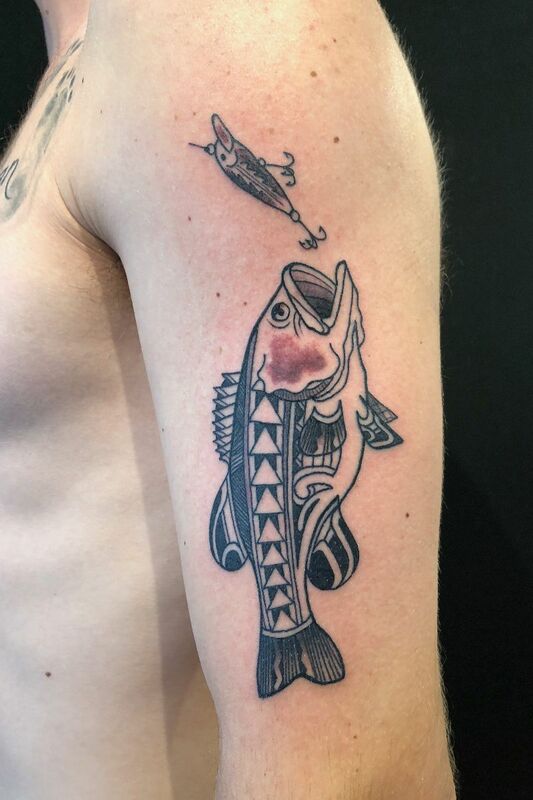 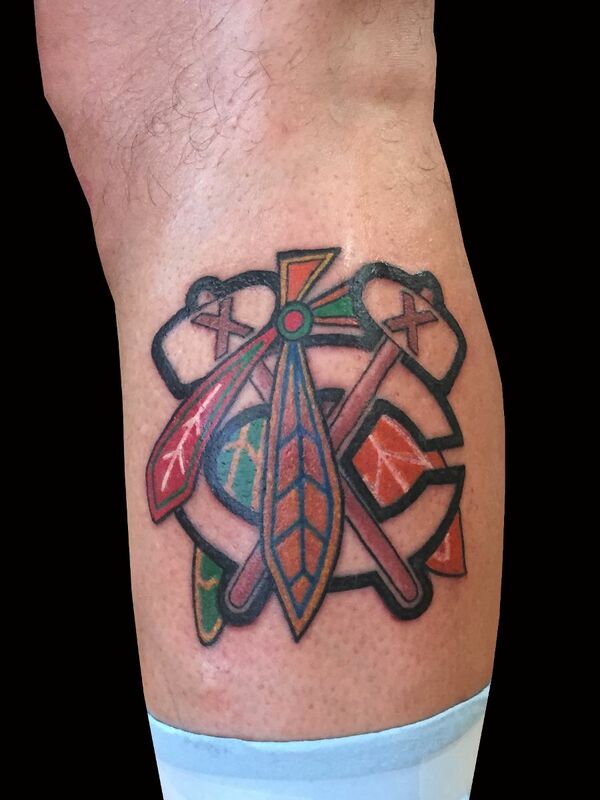 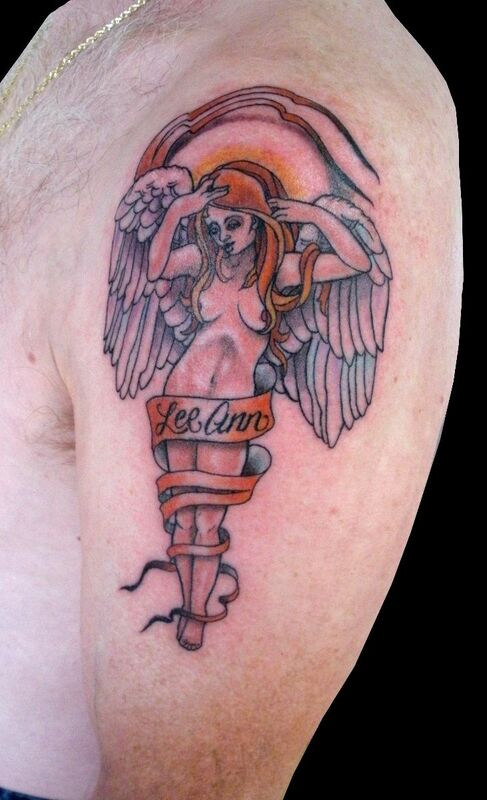 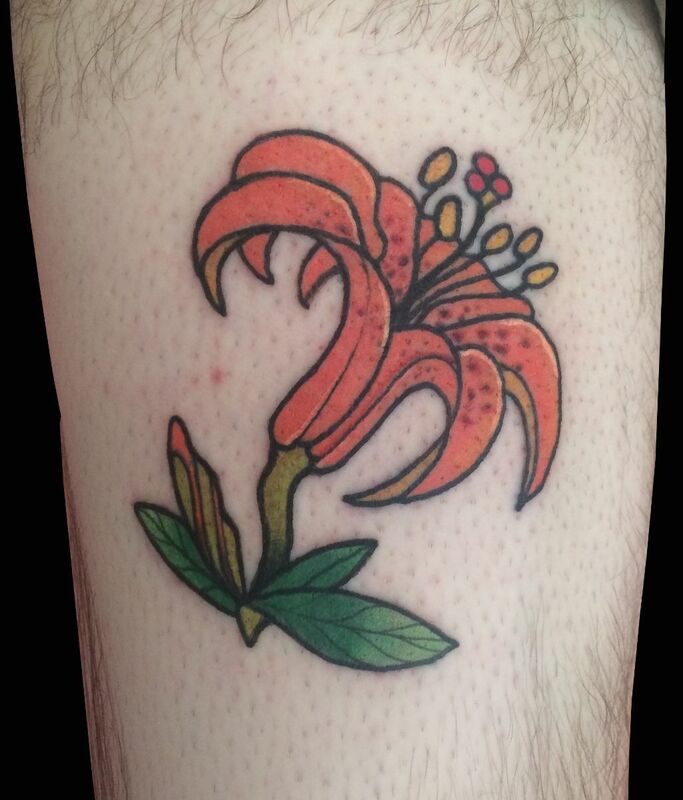 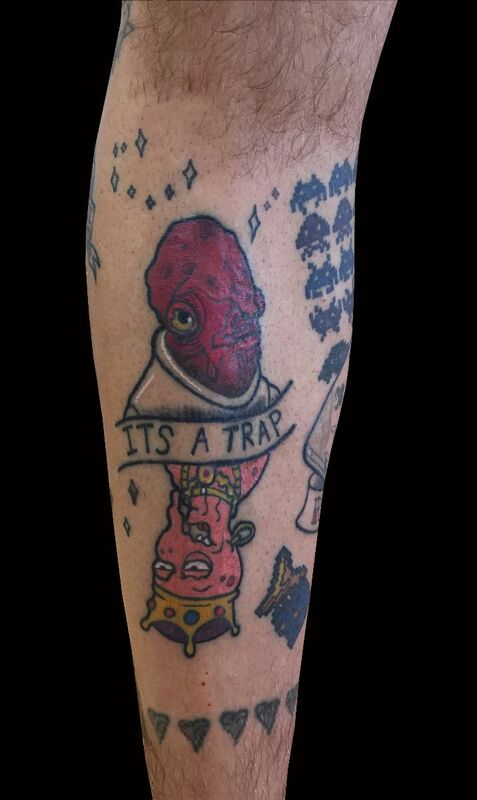 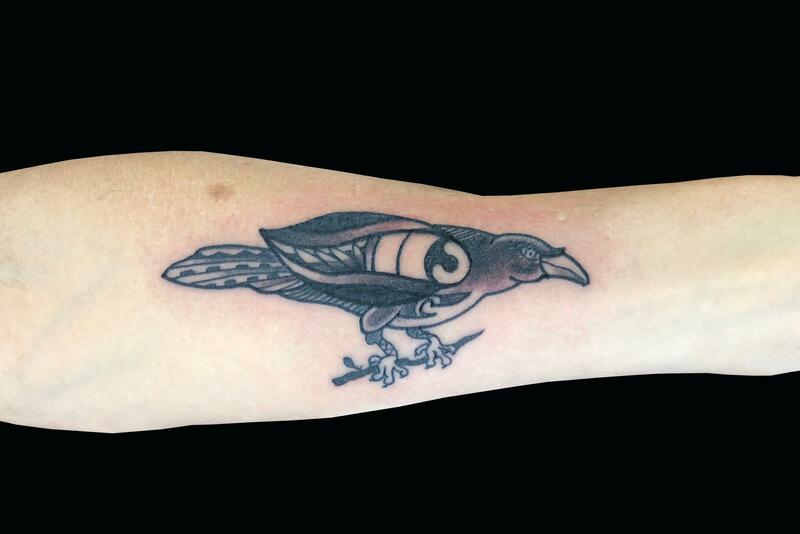 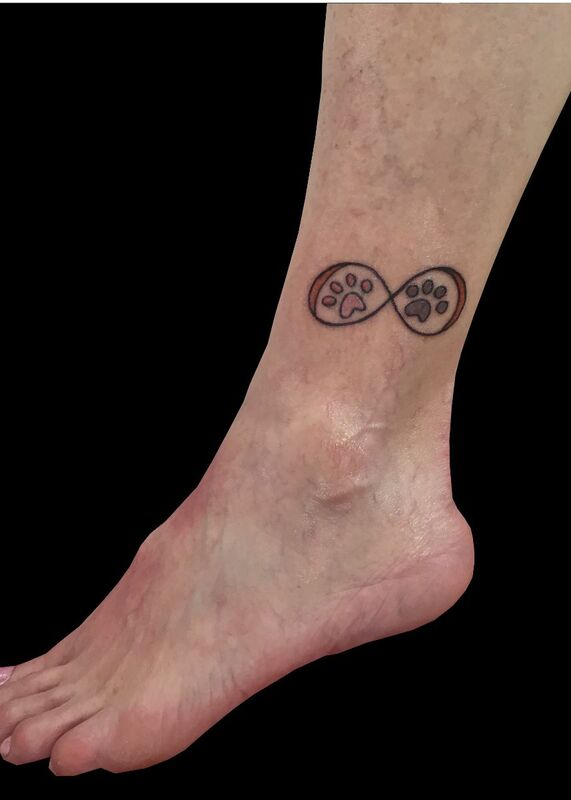 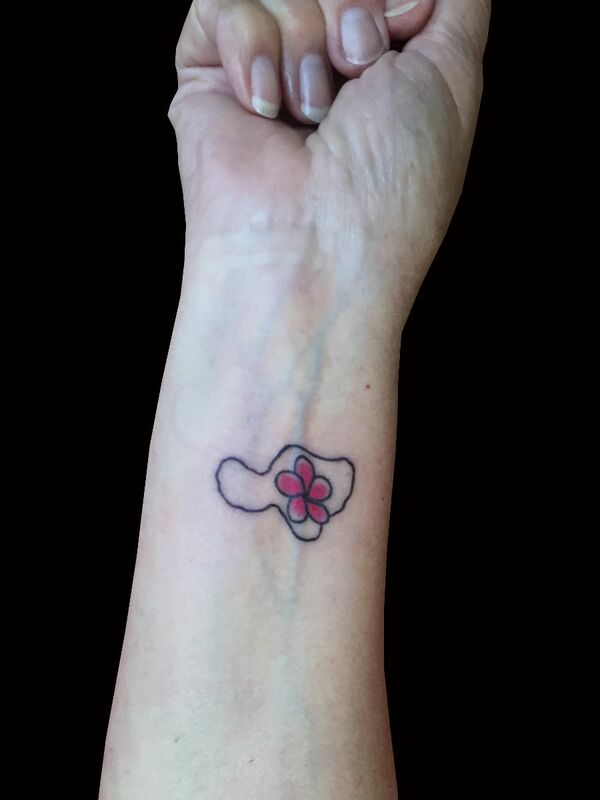 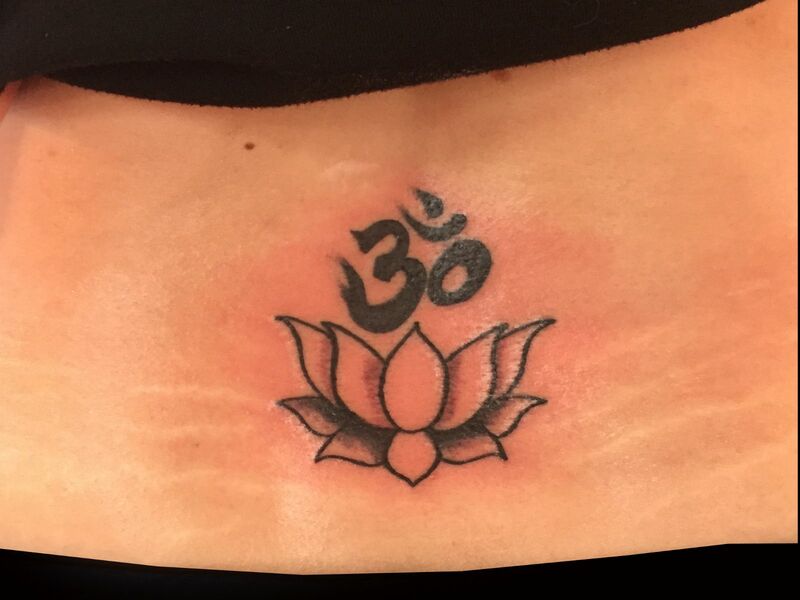 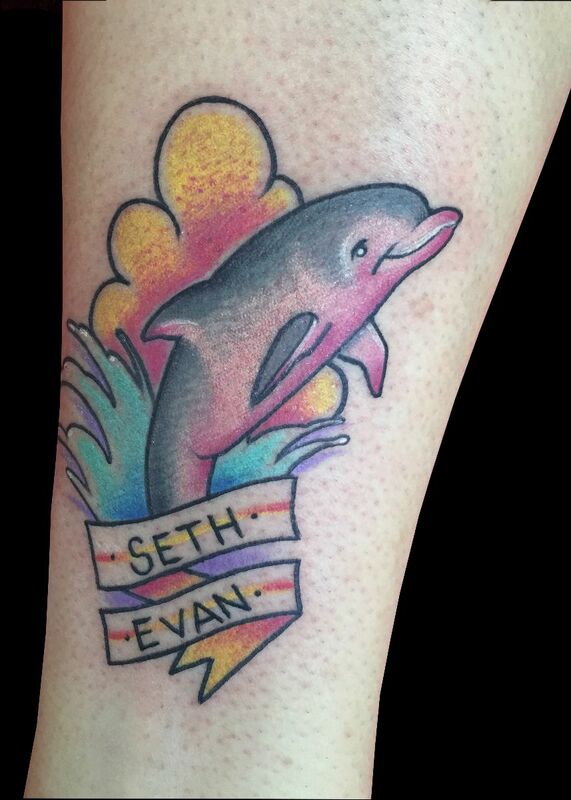 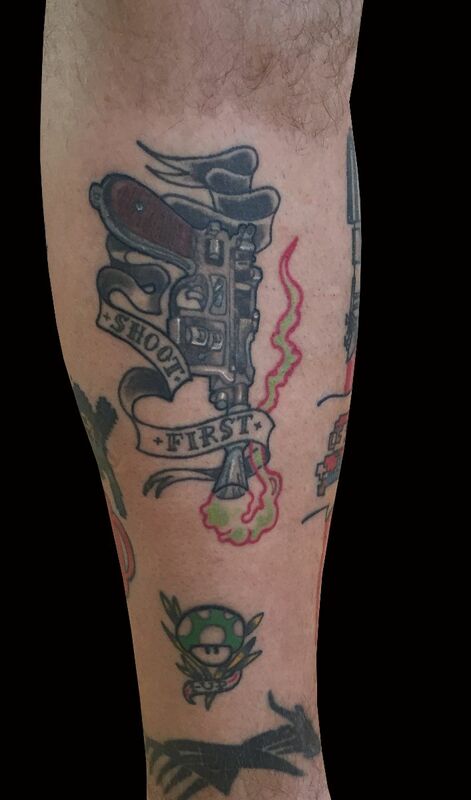 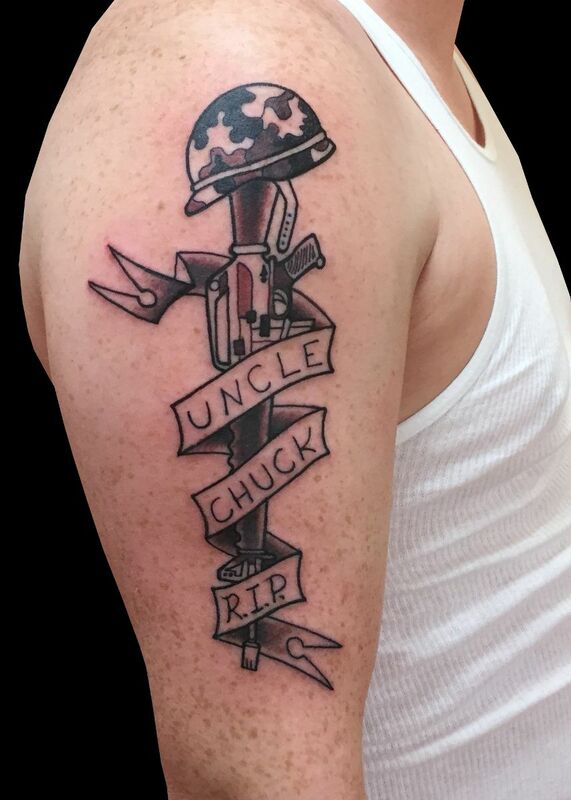 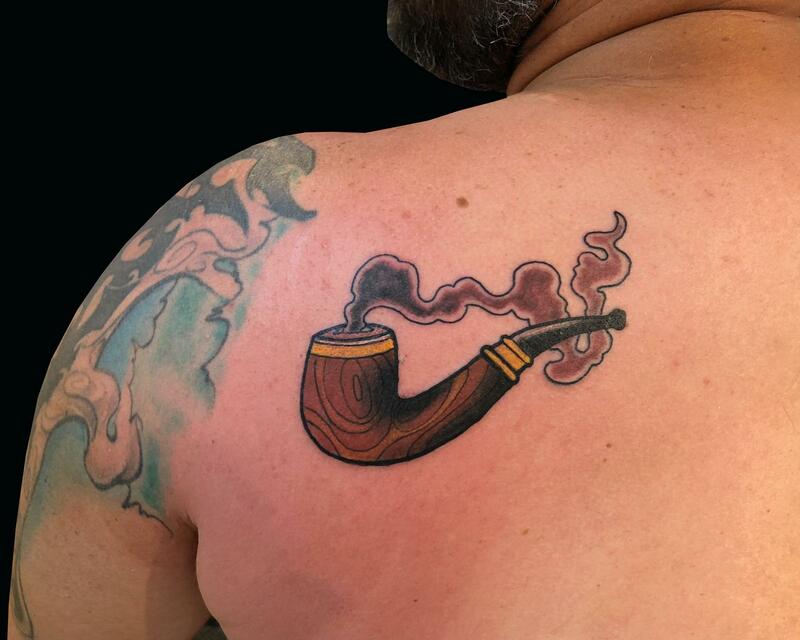 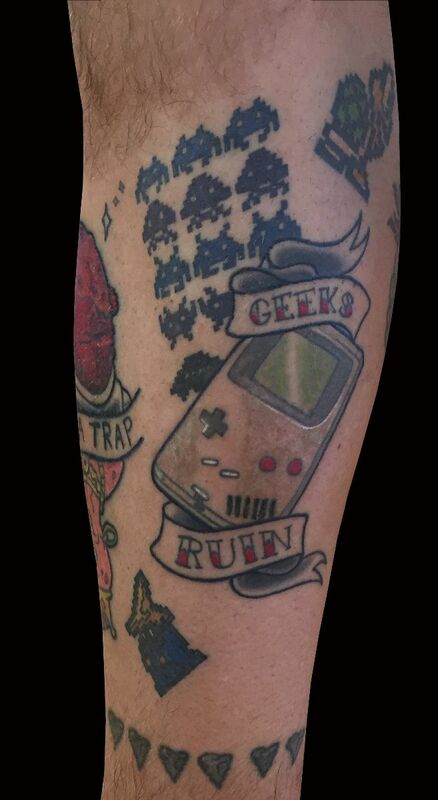 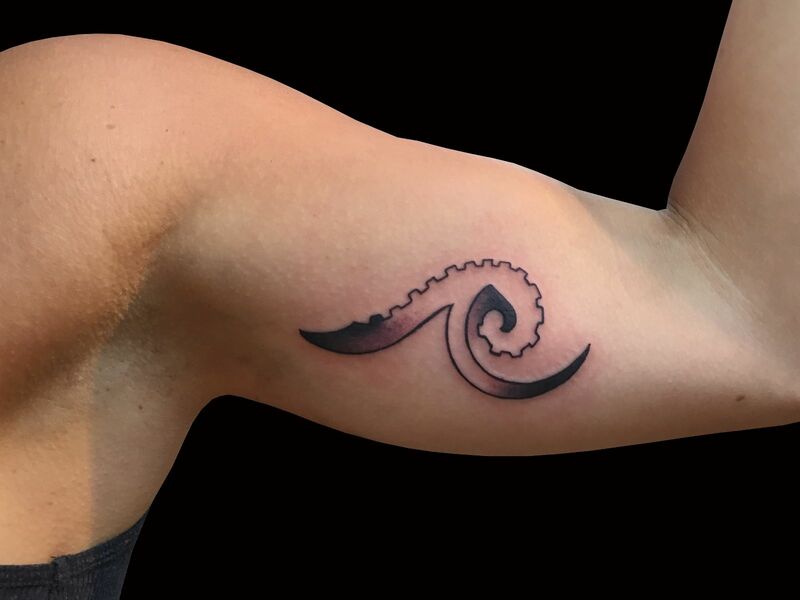 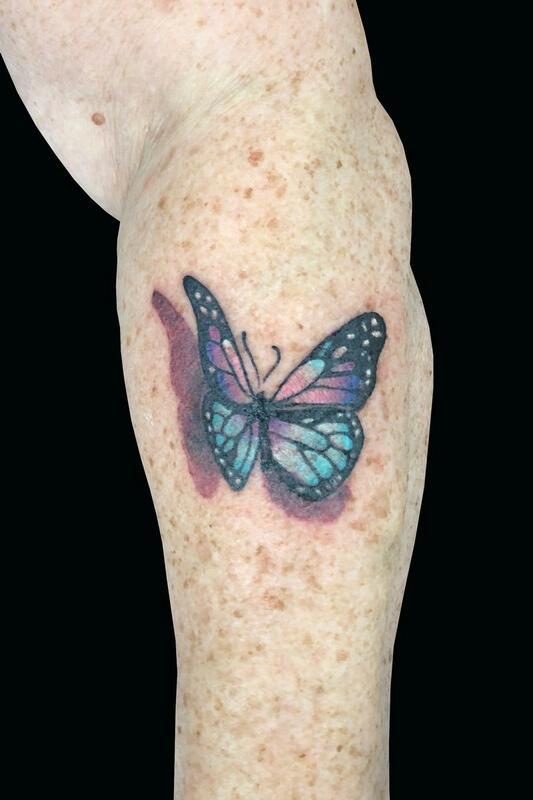 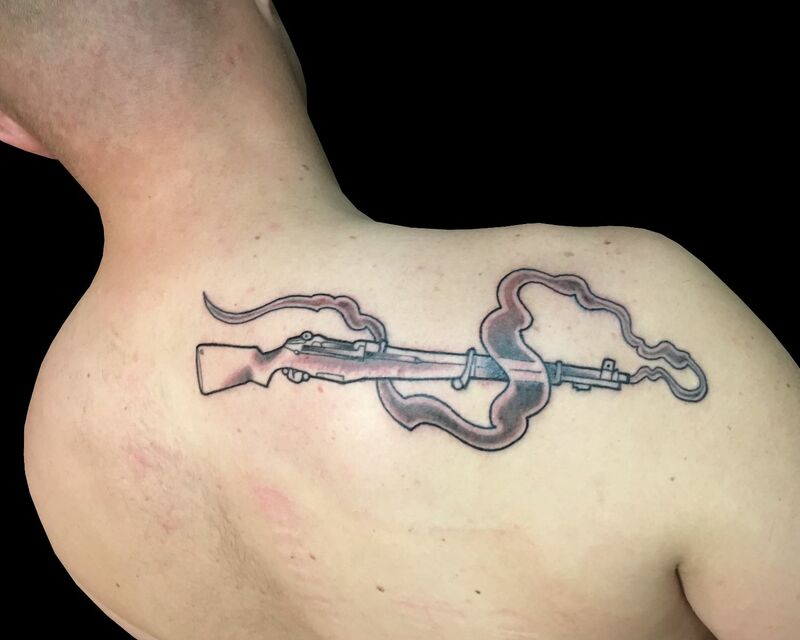 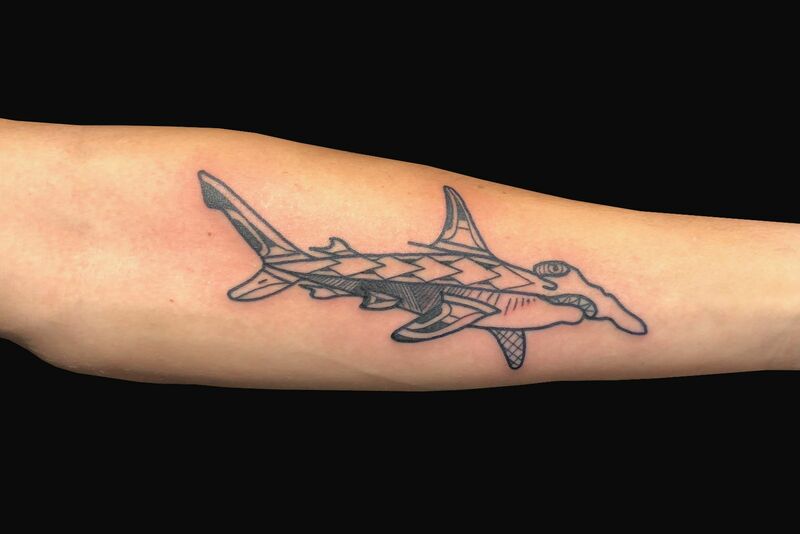 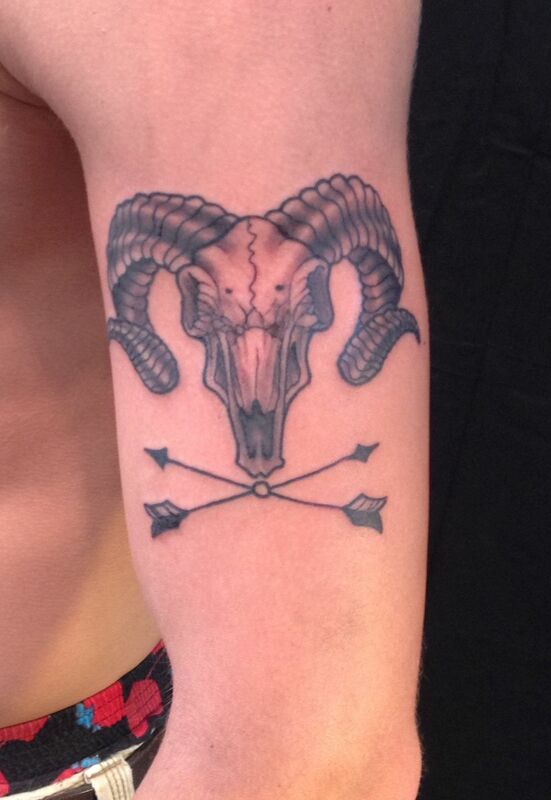 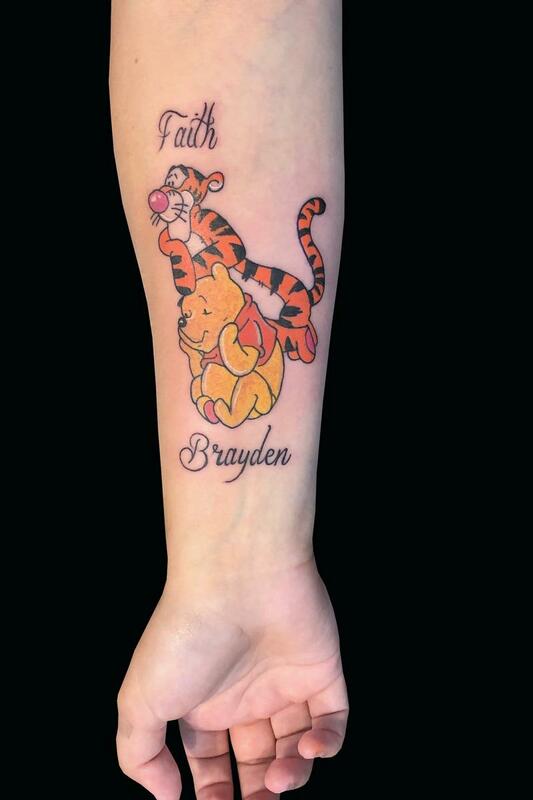 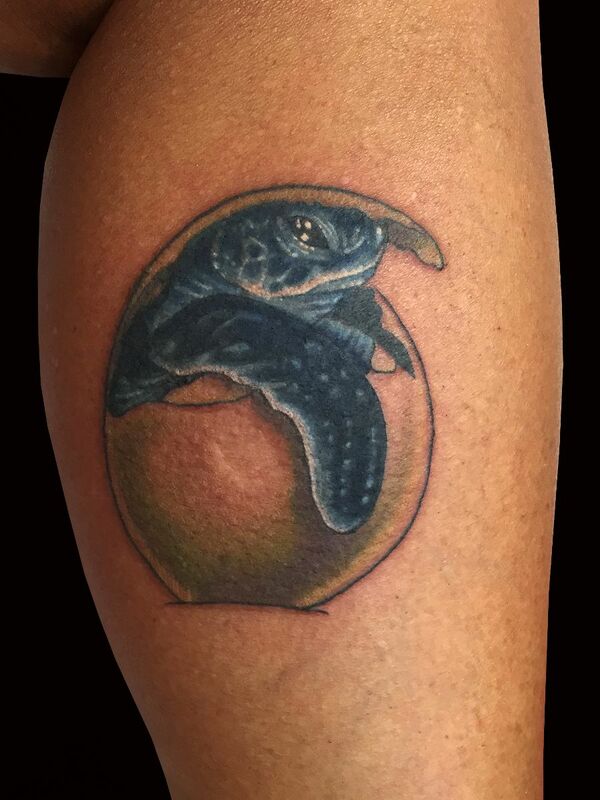 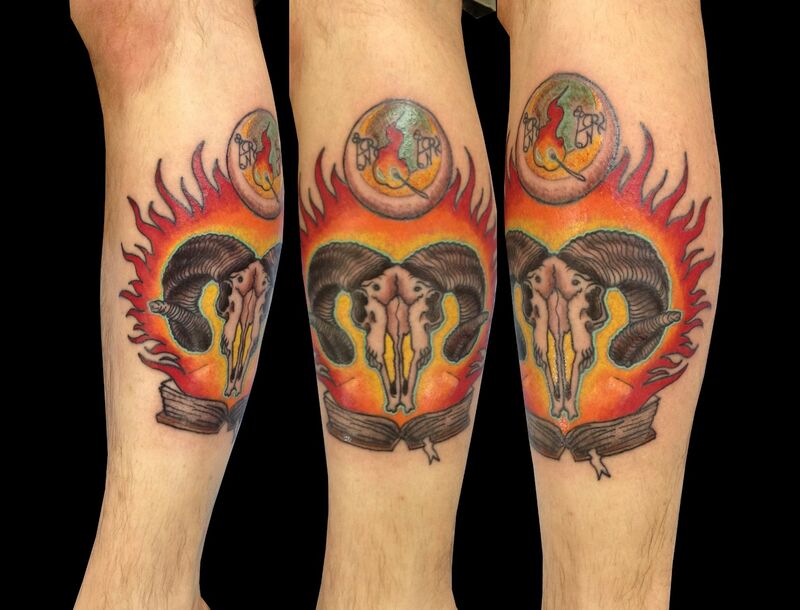 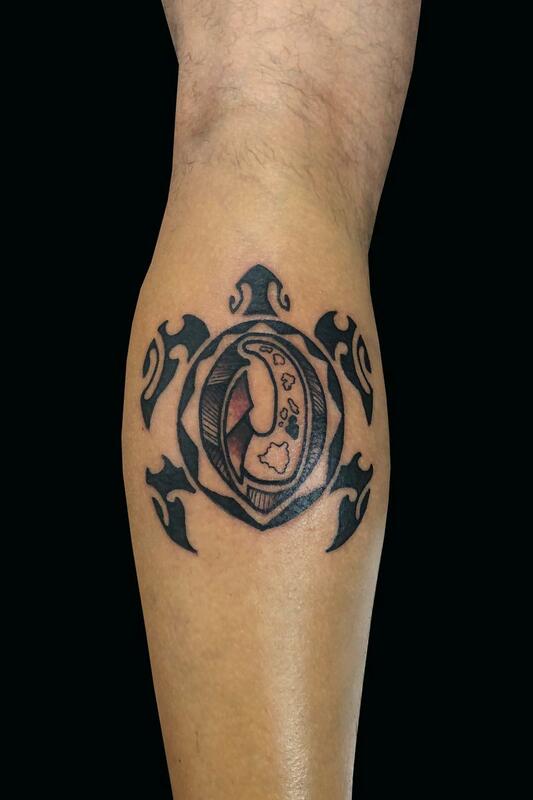 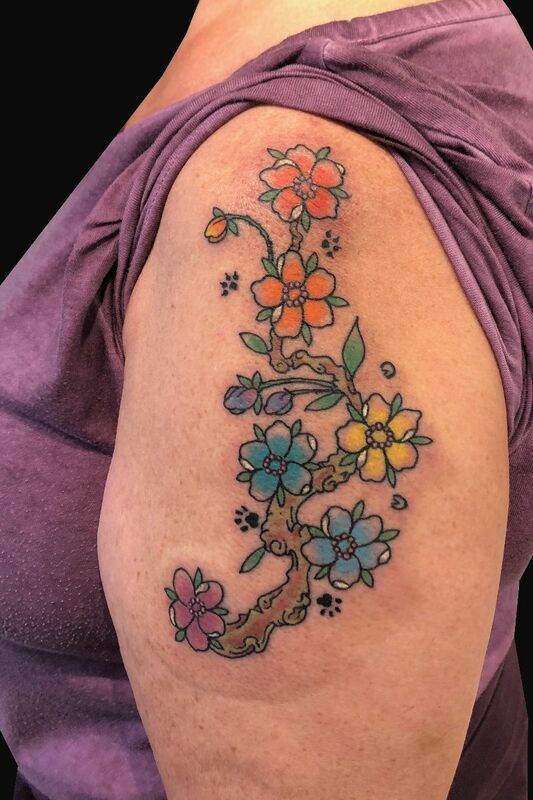 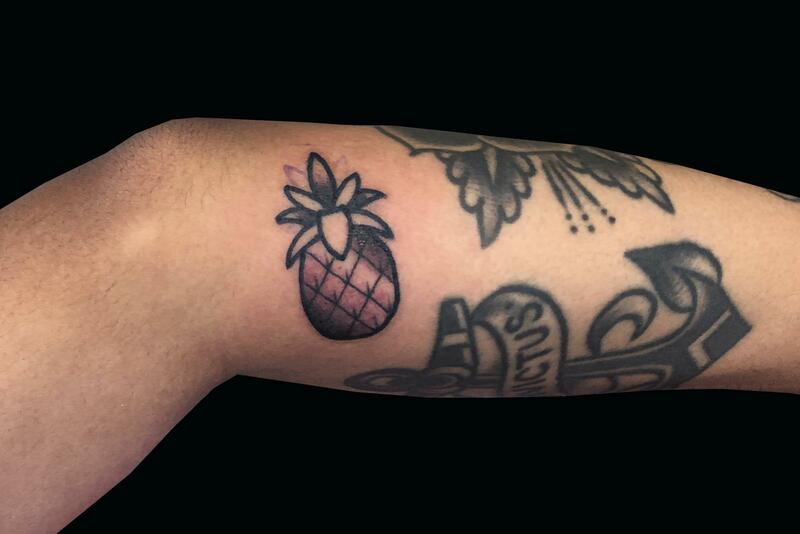 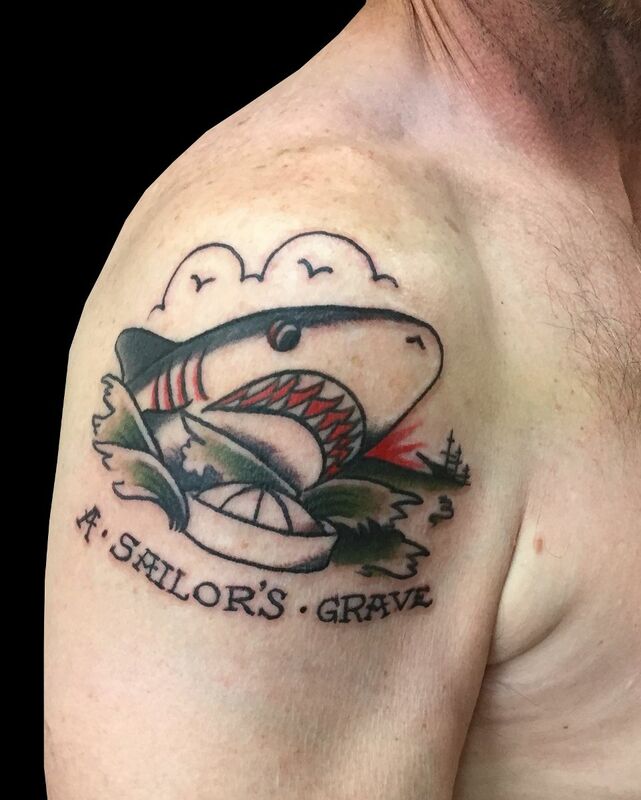 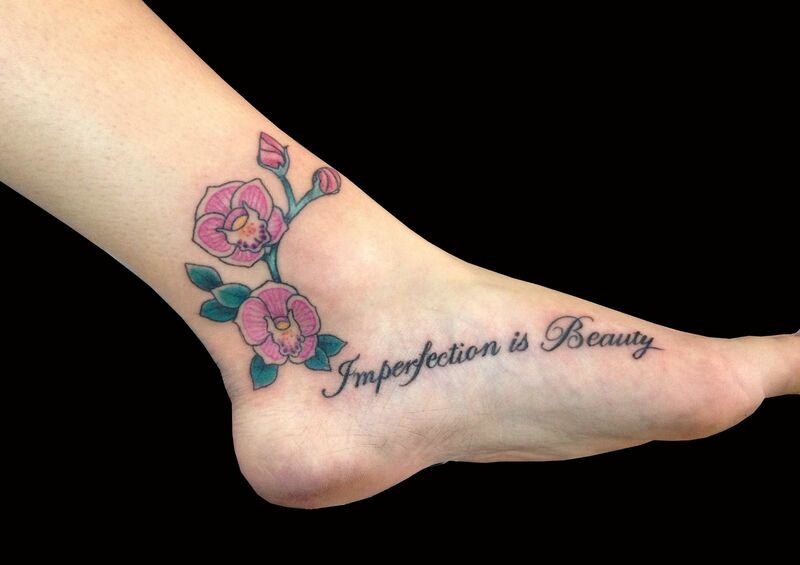 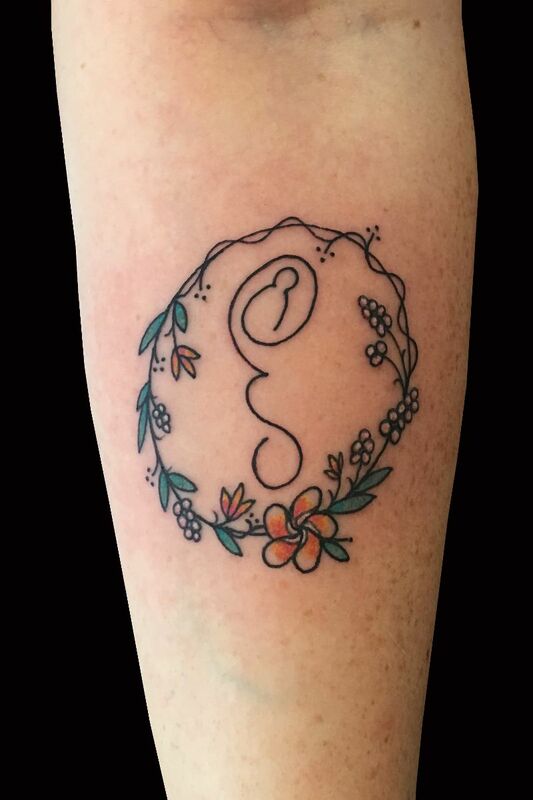 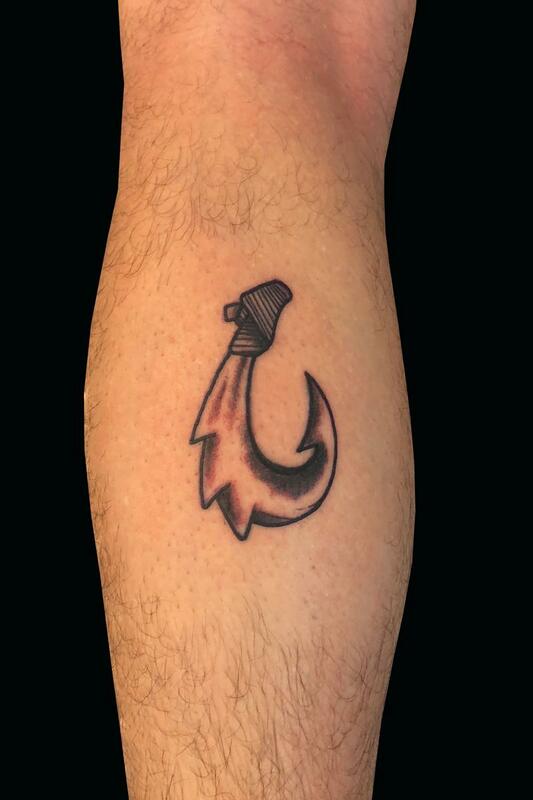 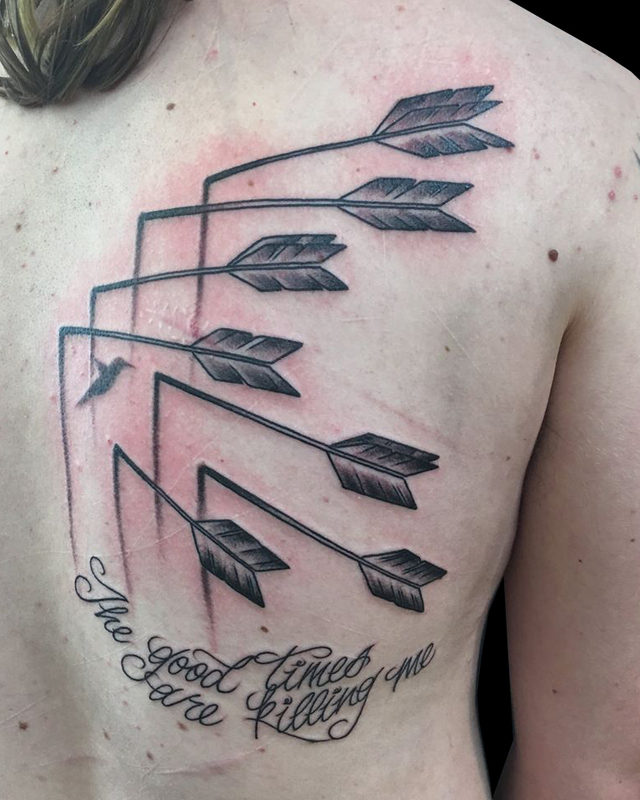 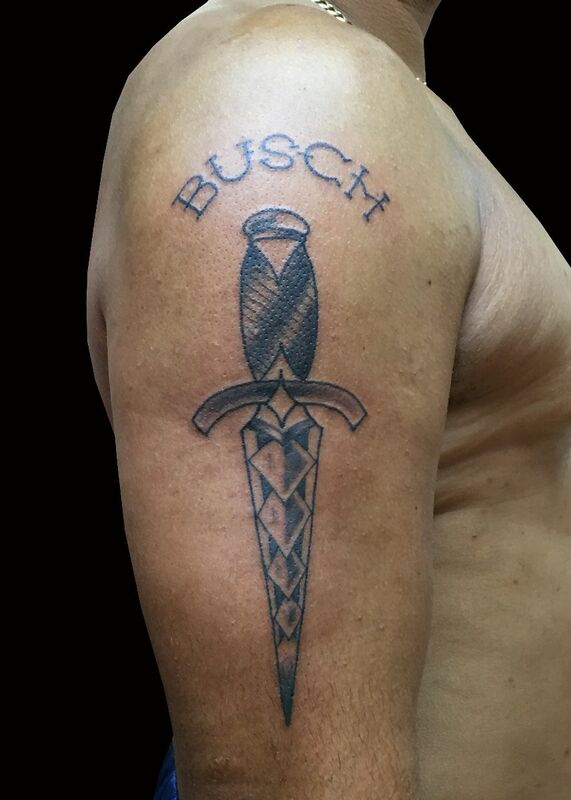 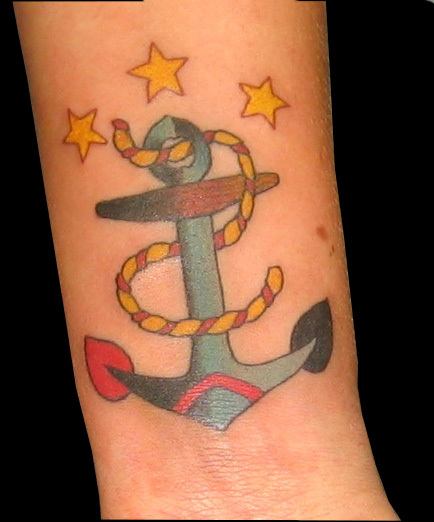 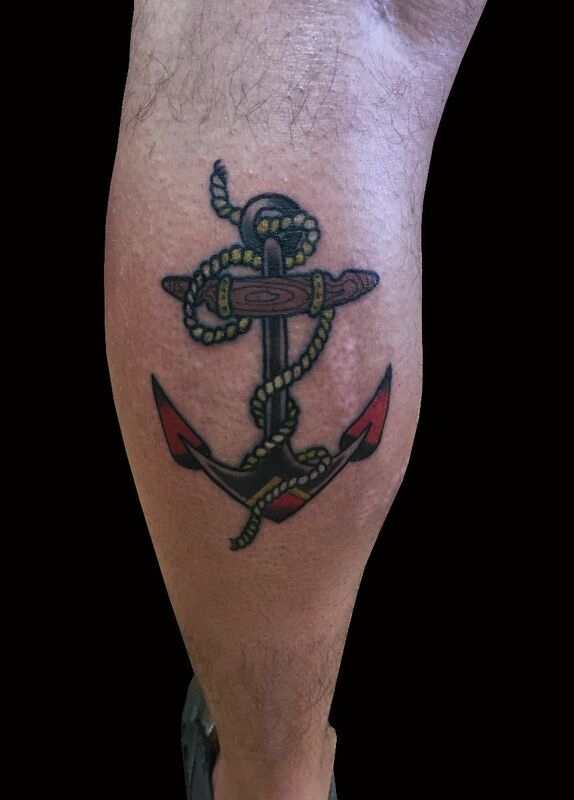 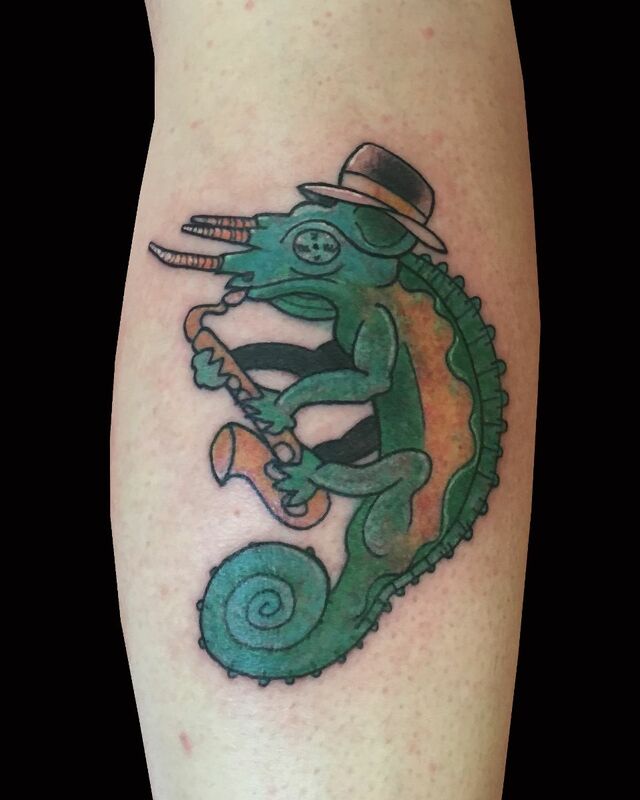 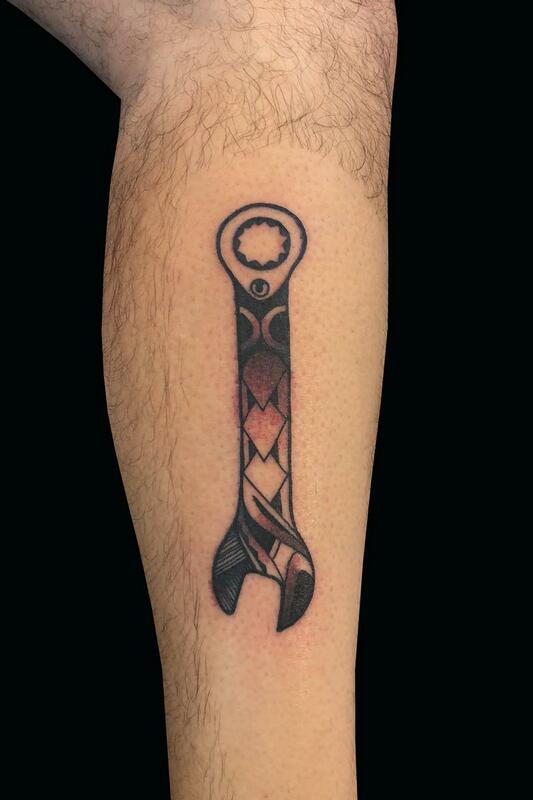 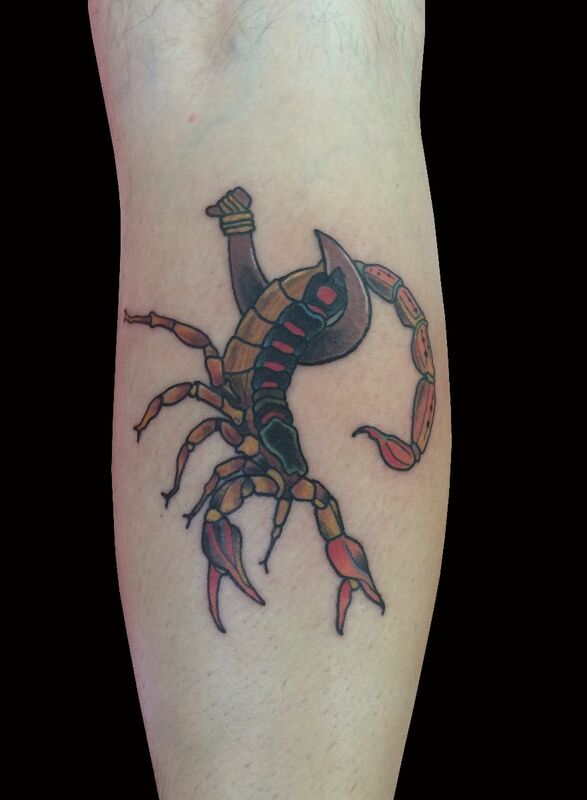 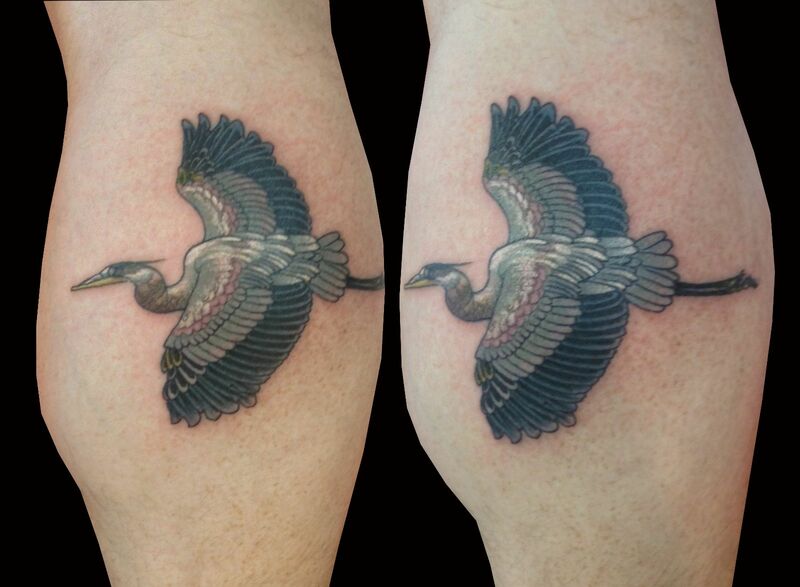 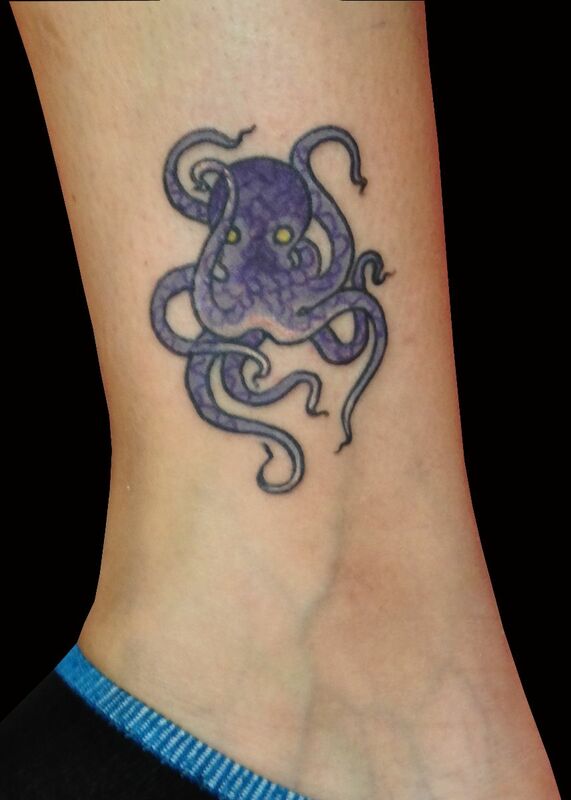 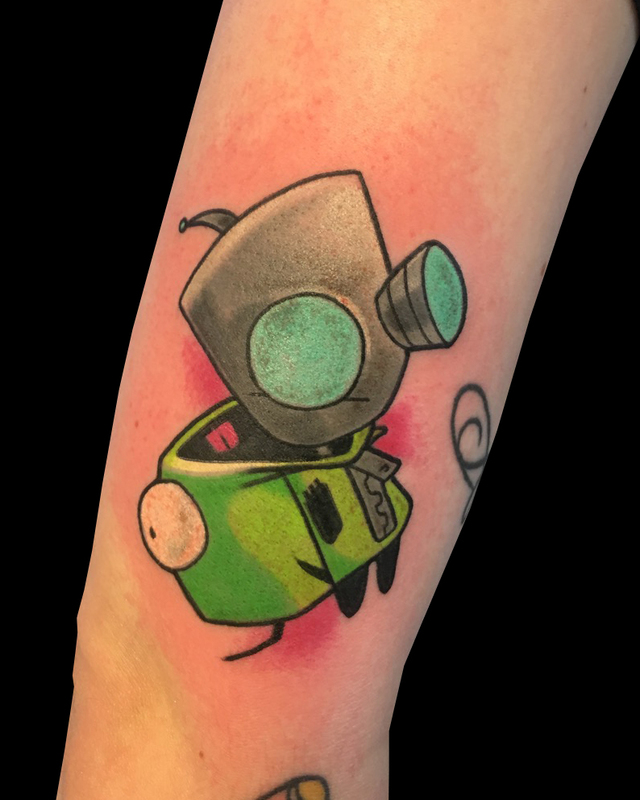 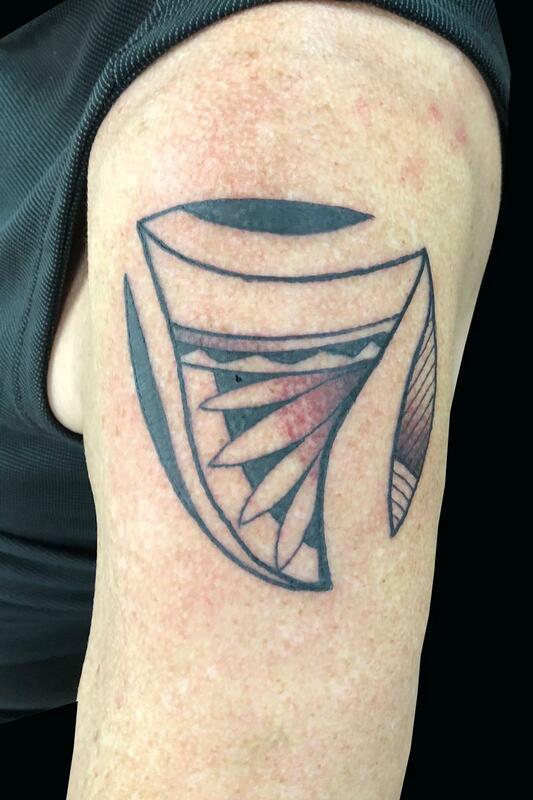 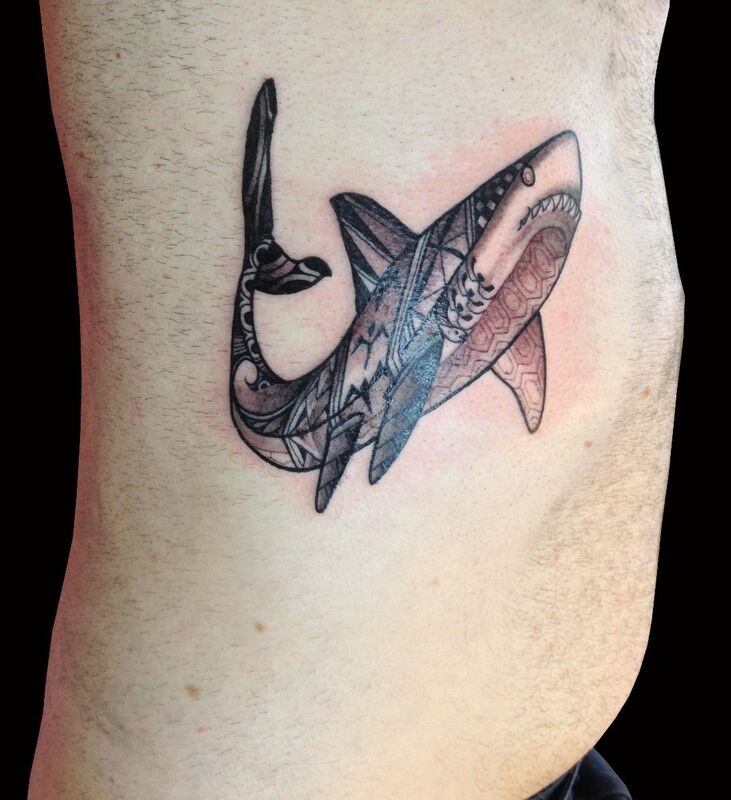 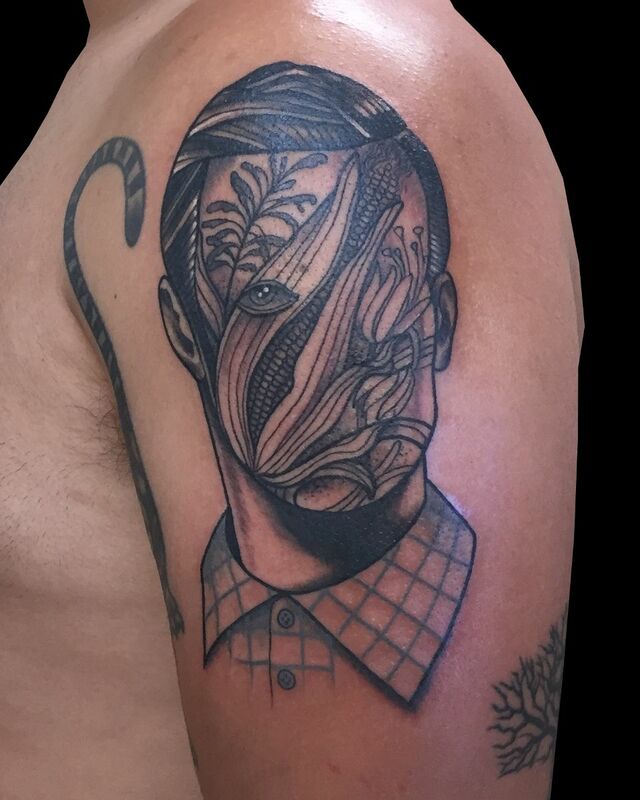 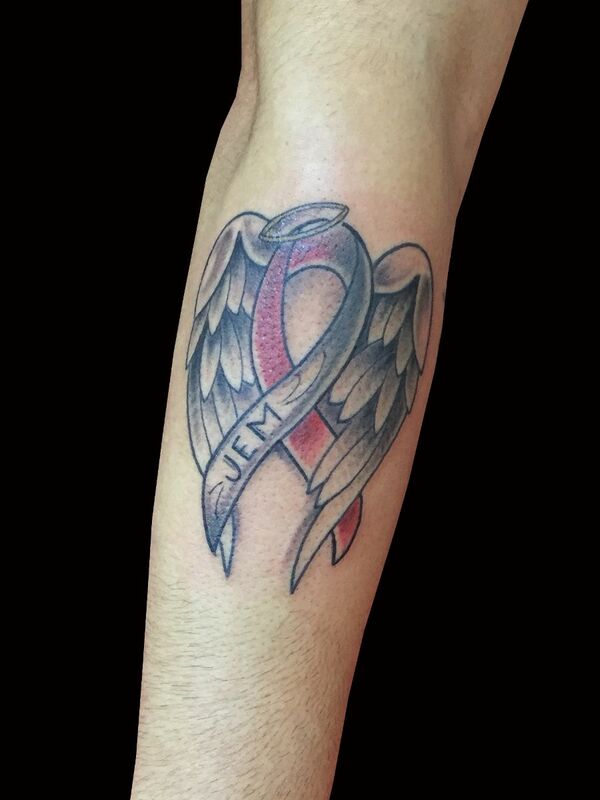 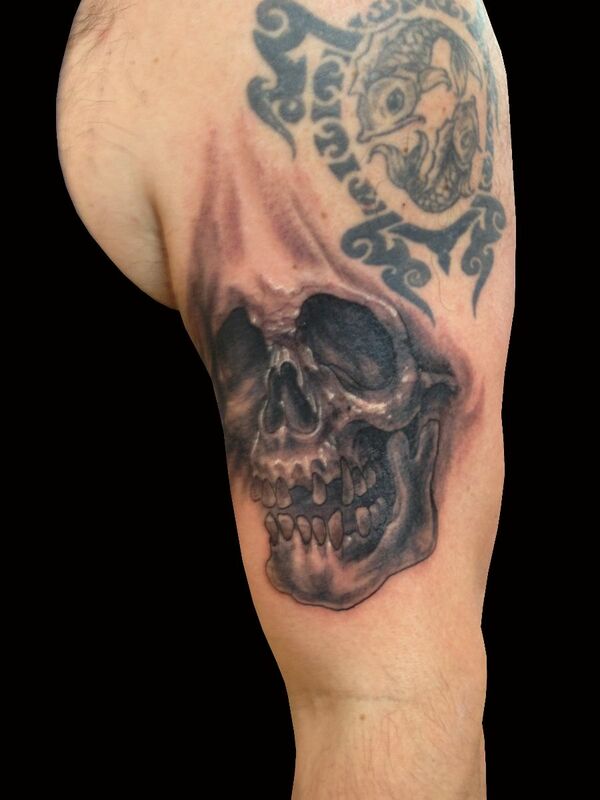 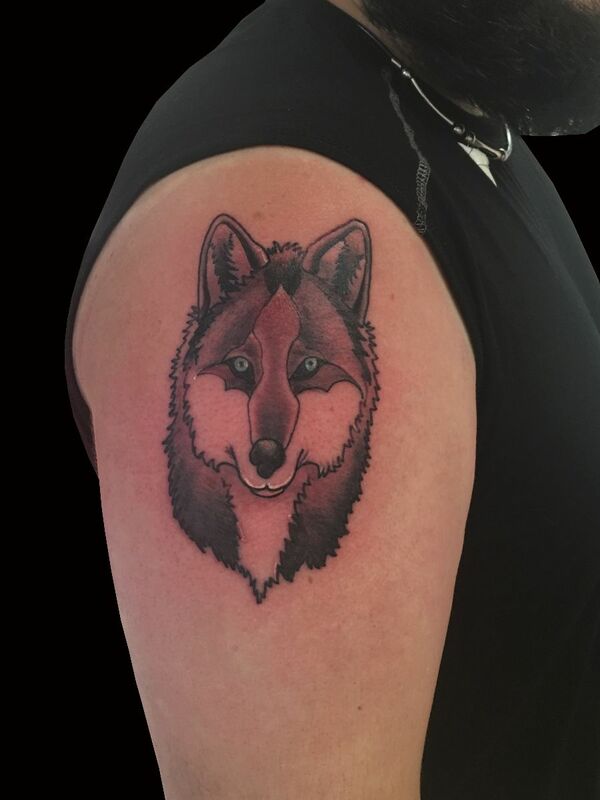 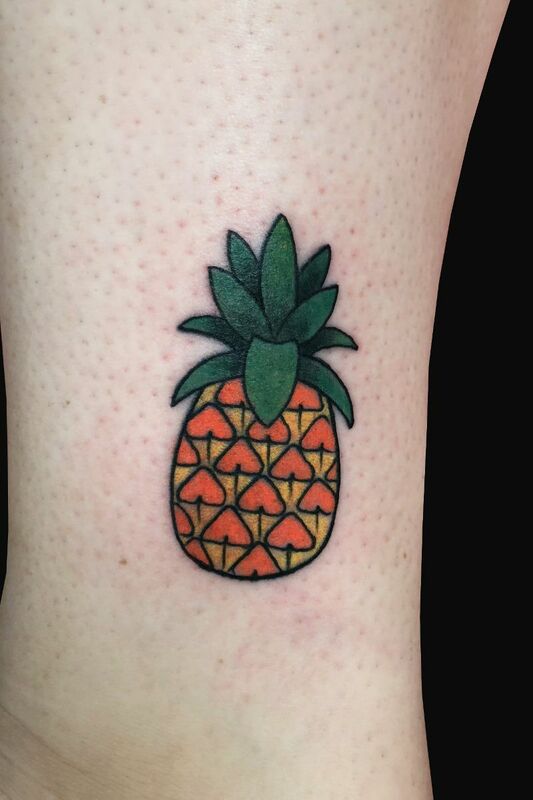 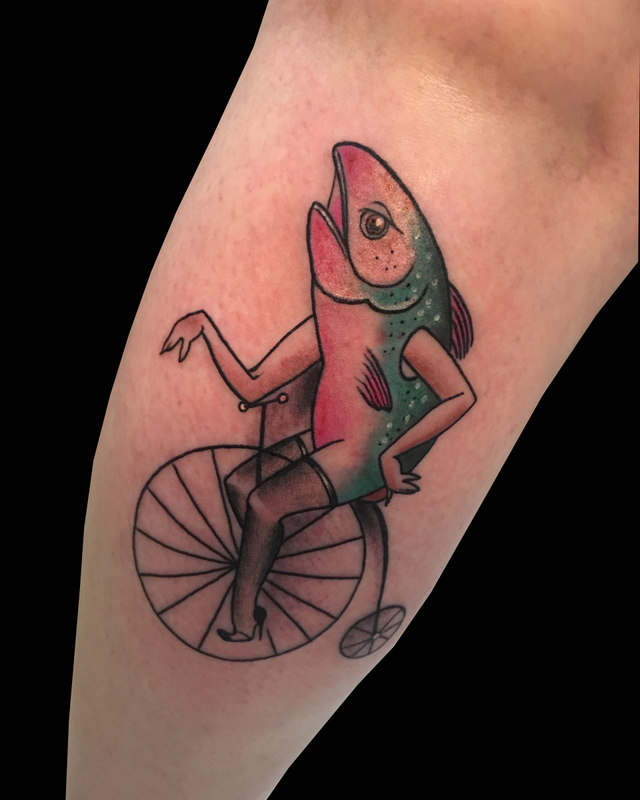 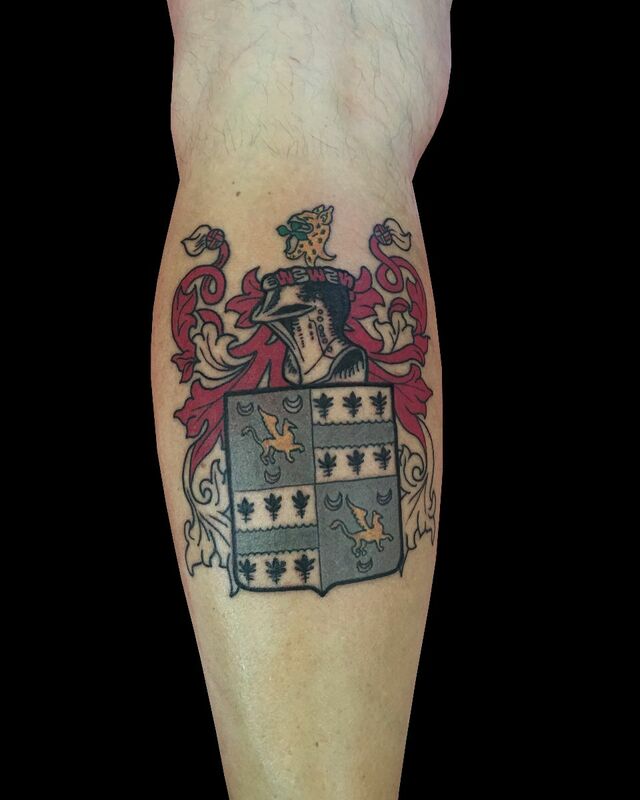 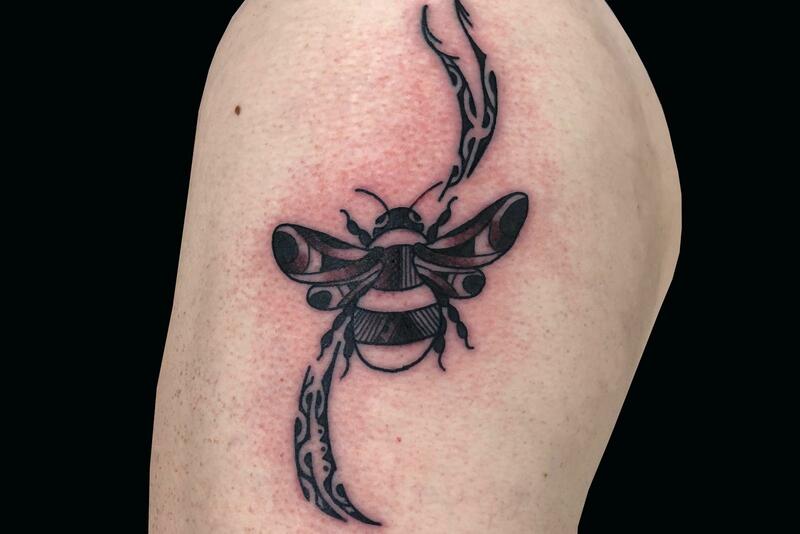 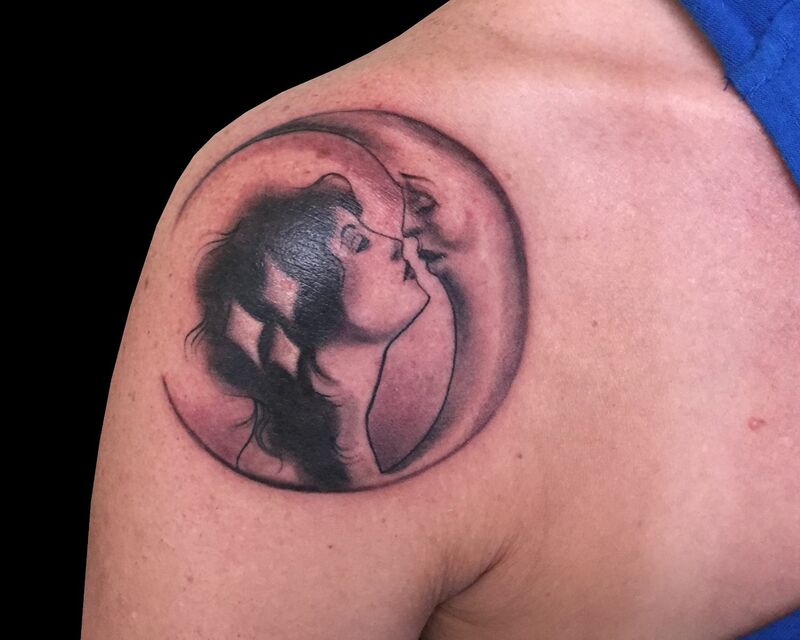 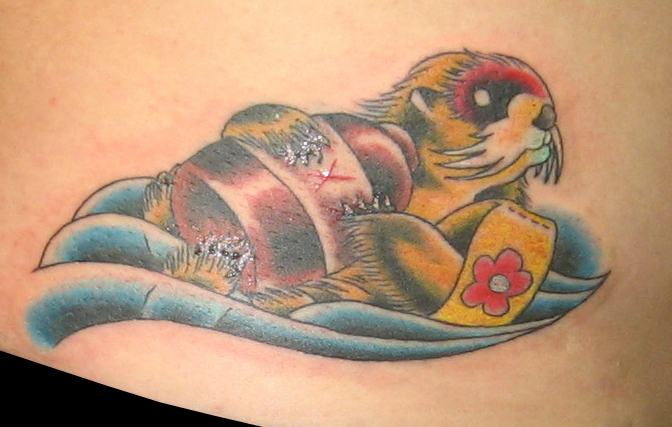 You can also check out a VIDEO of this tattoo. 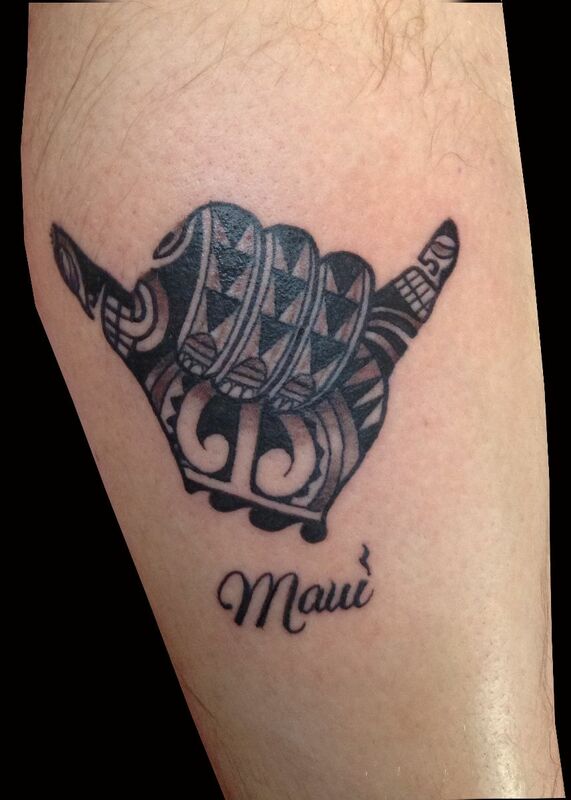 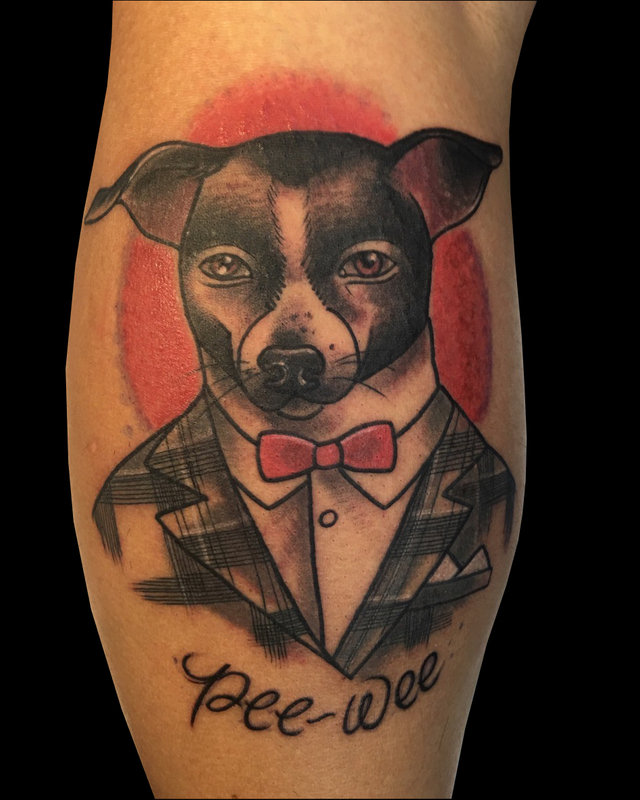 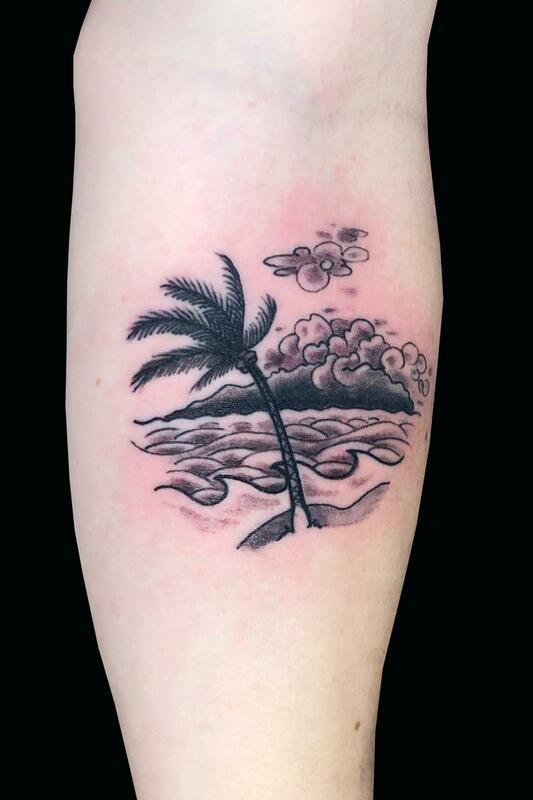 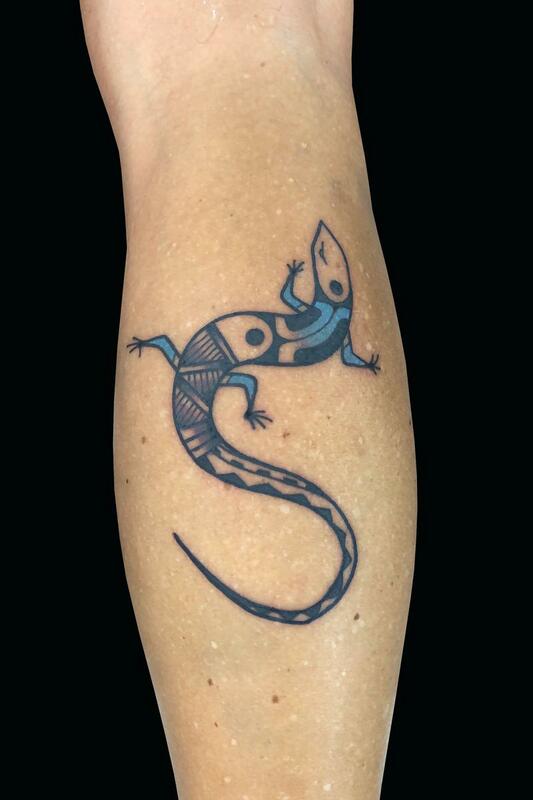 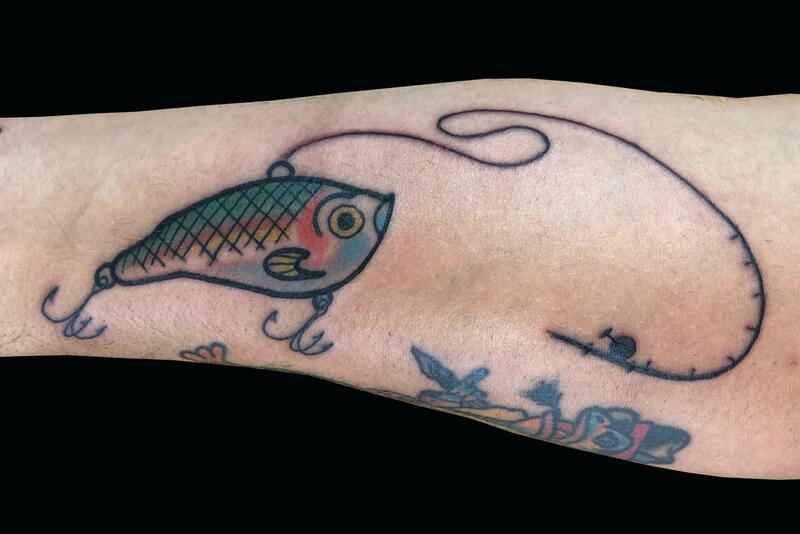 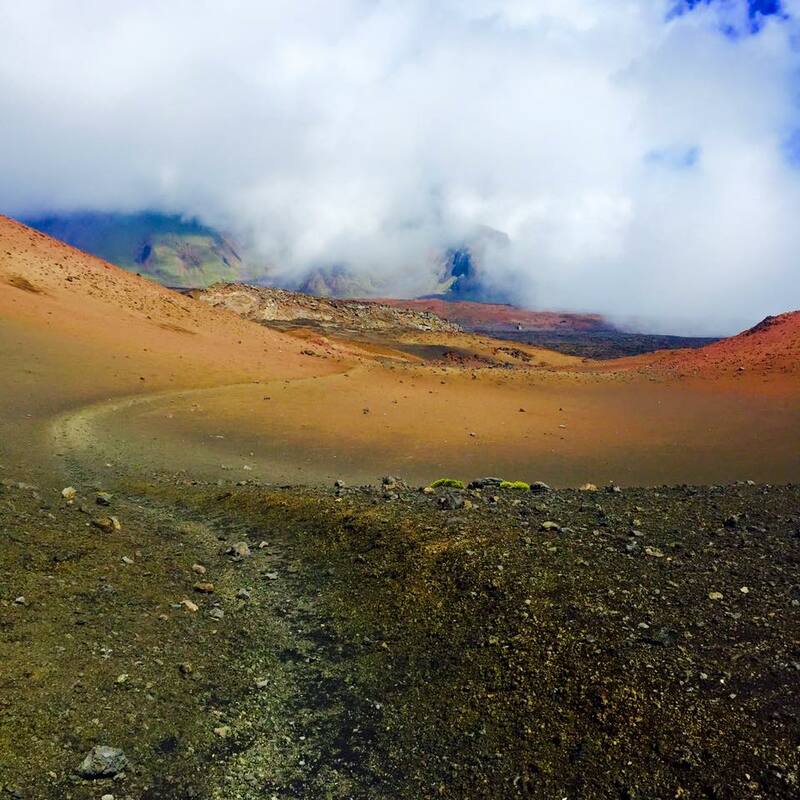 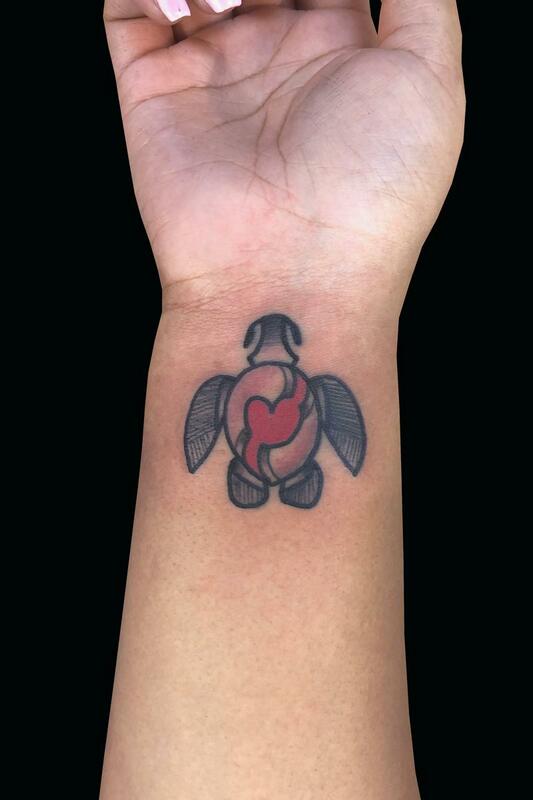 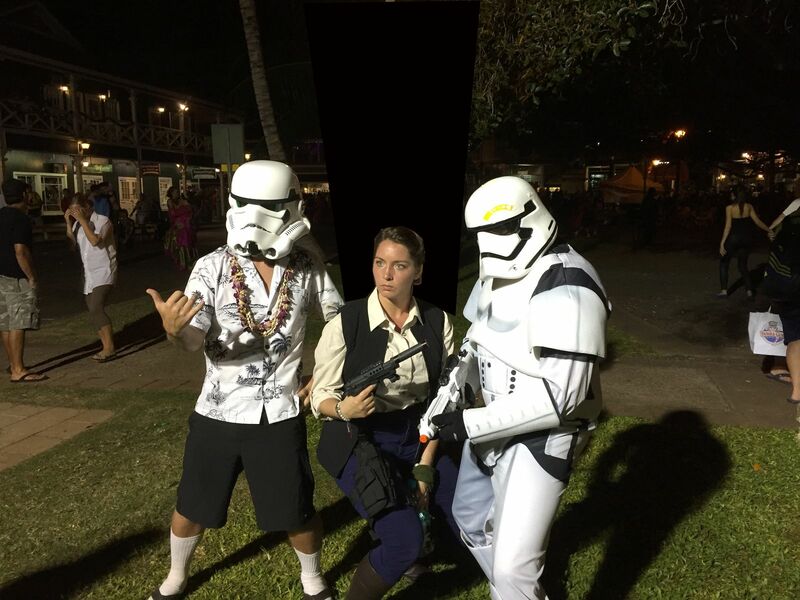 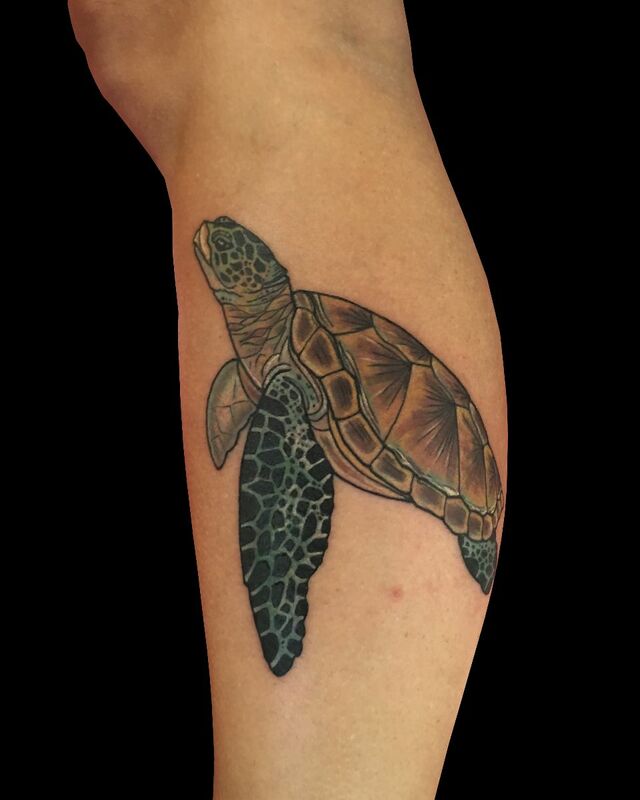 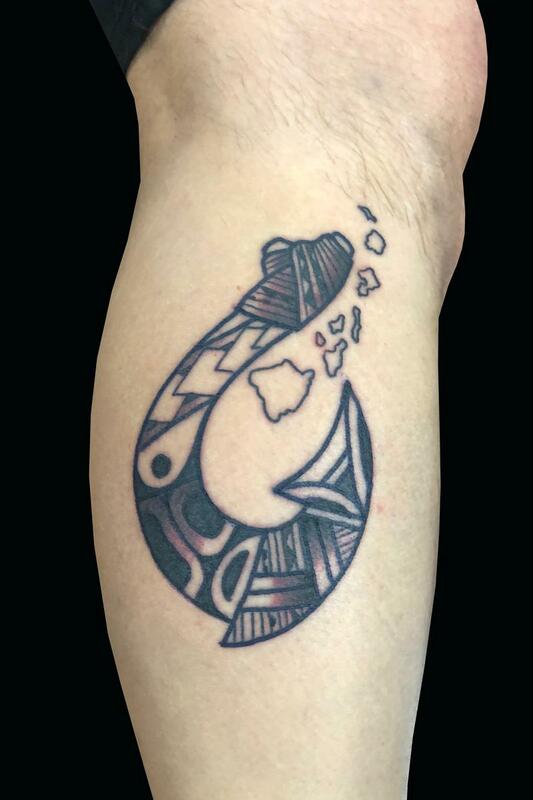 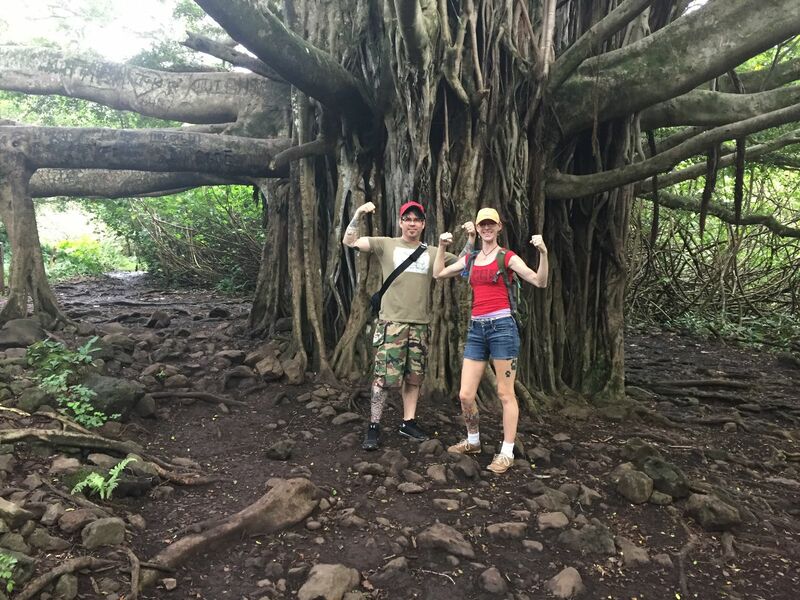 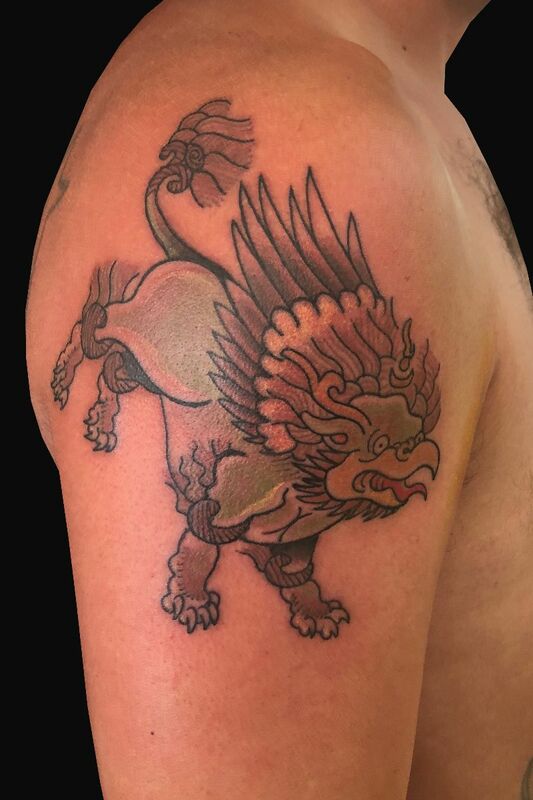 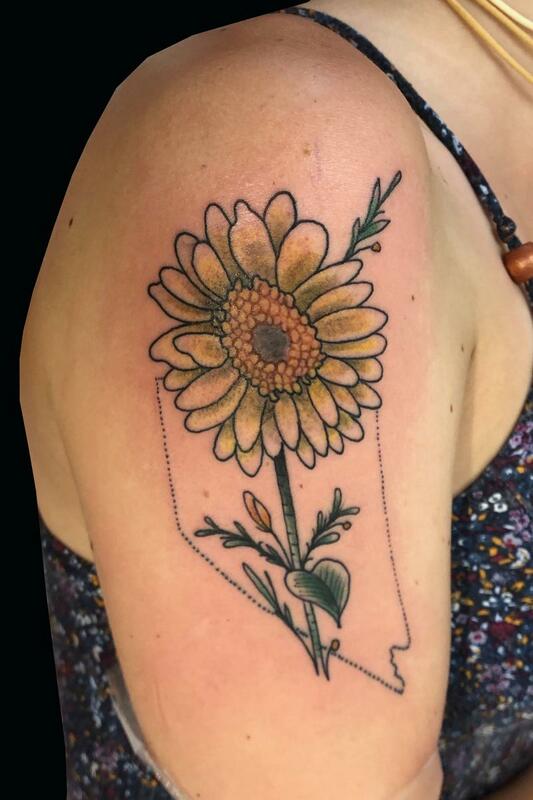 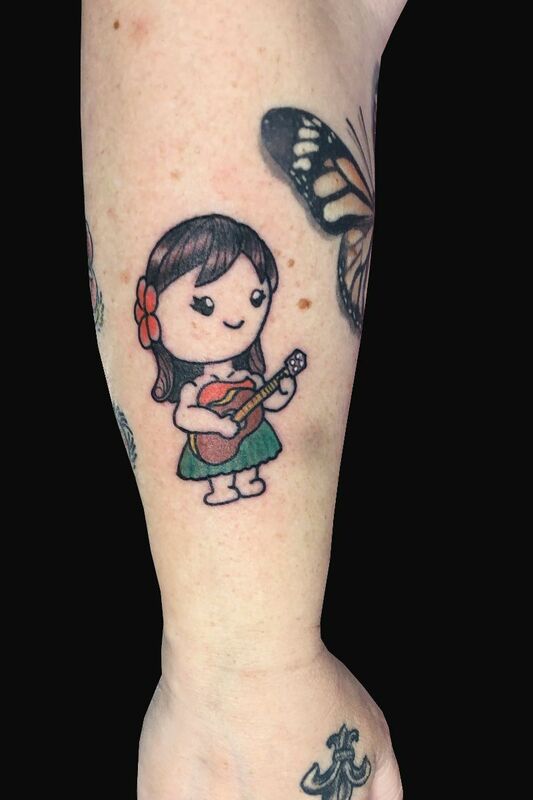 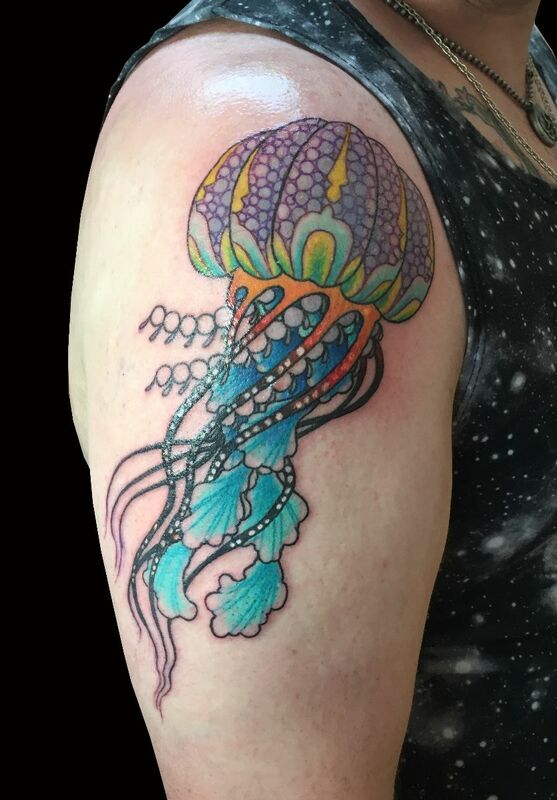 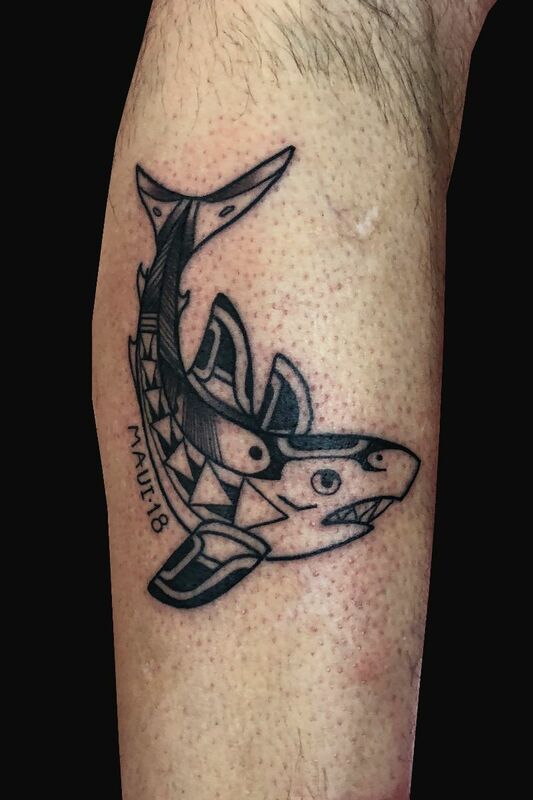 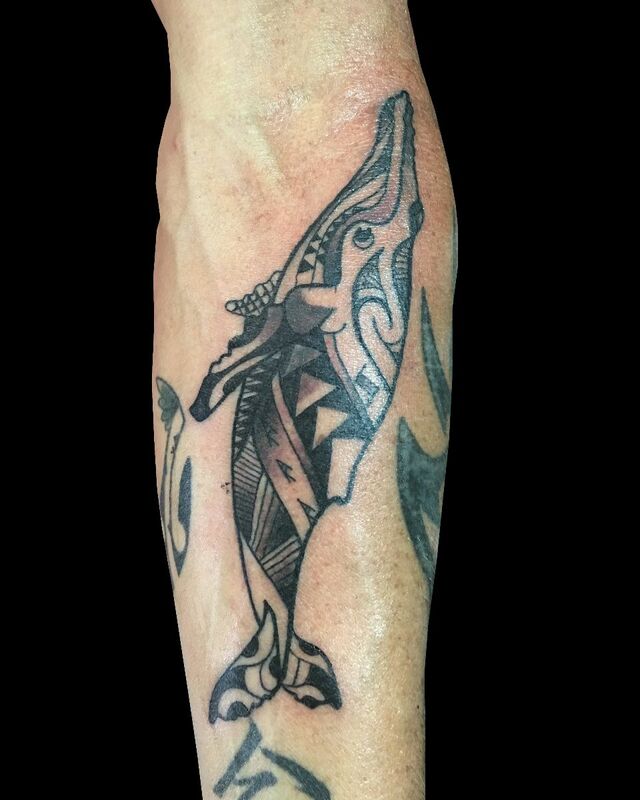 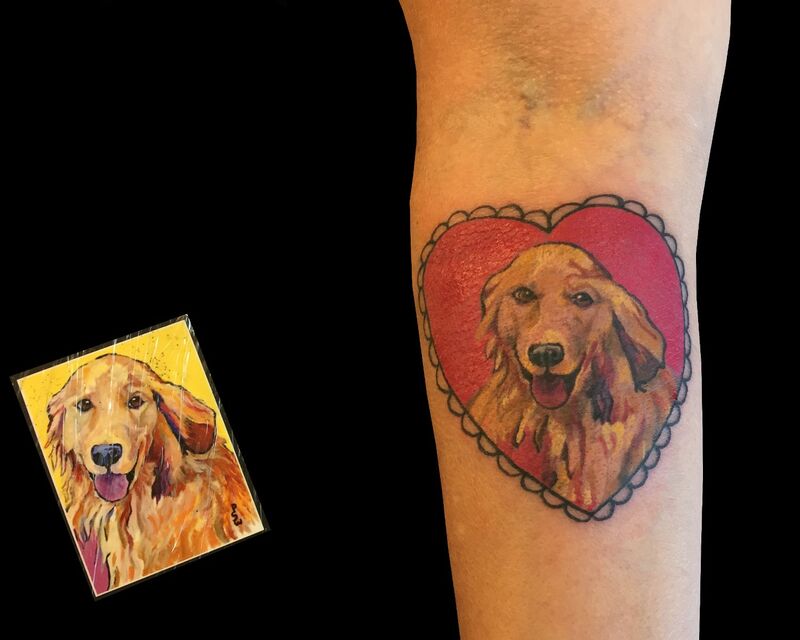 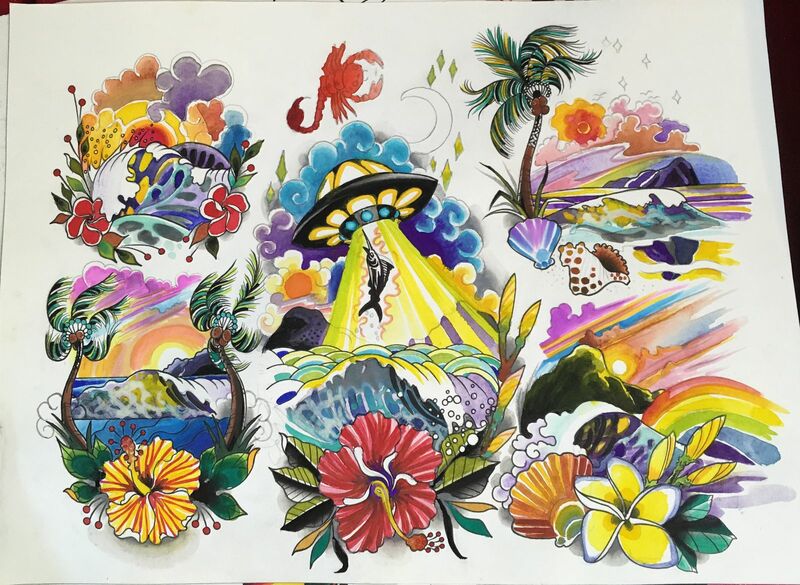 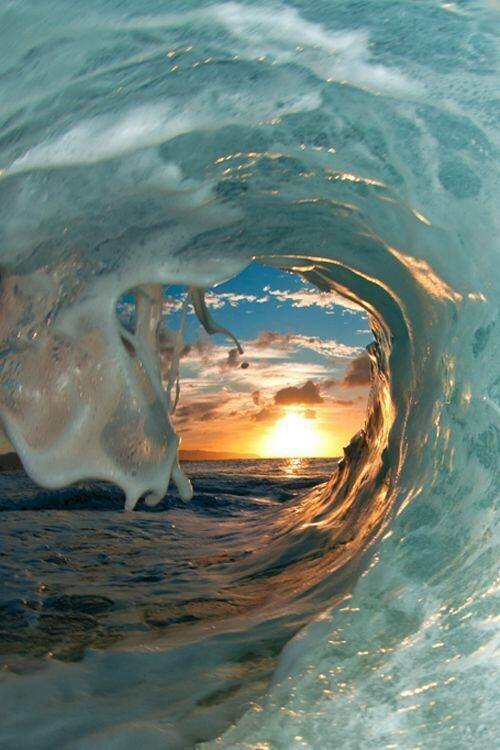 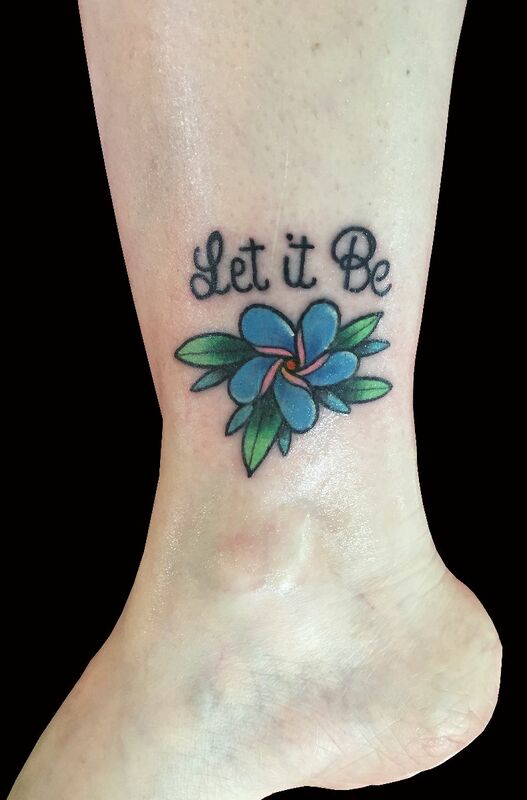 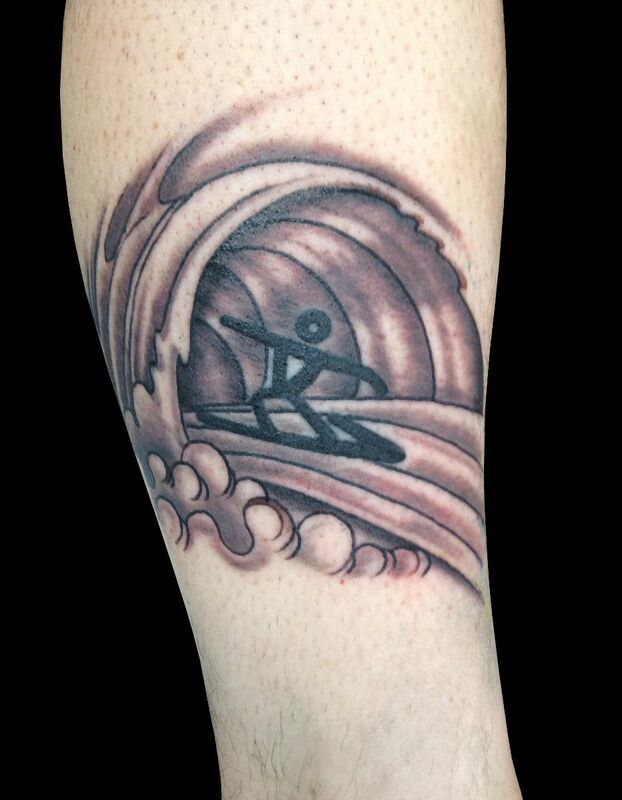 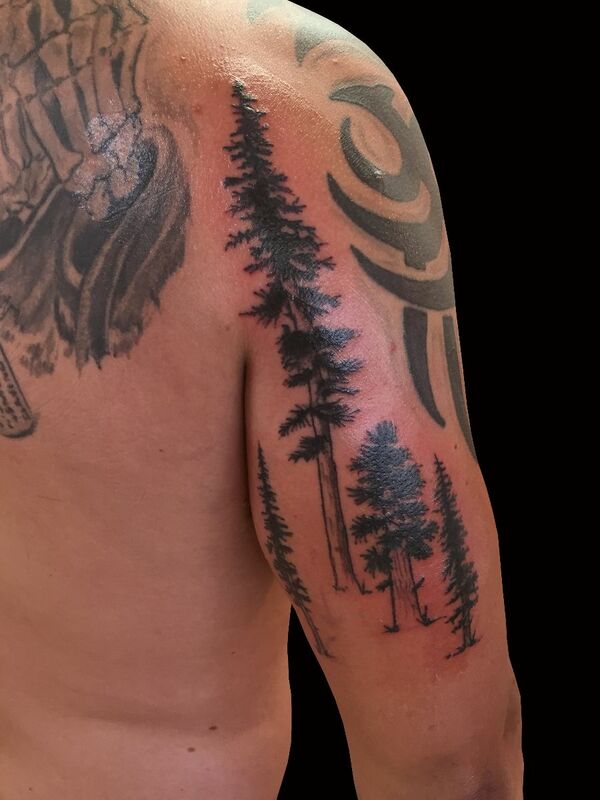 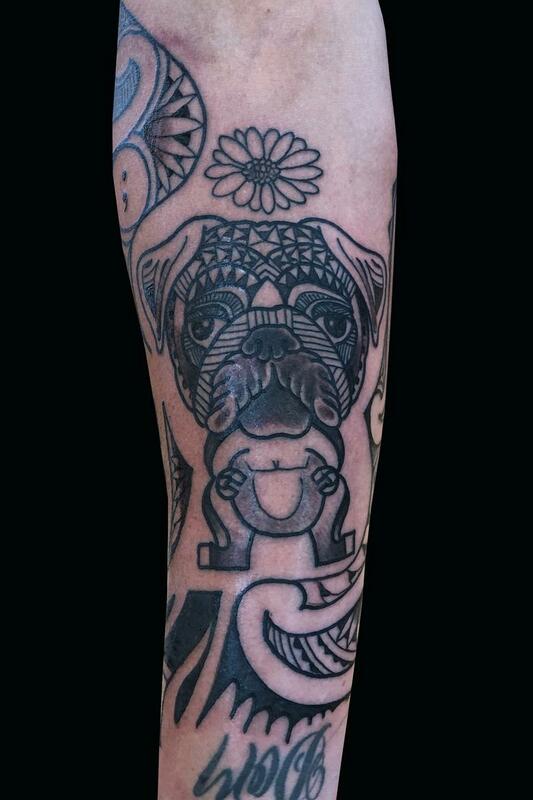 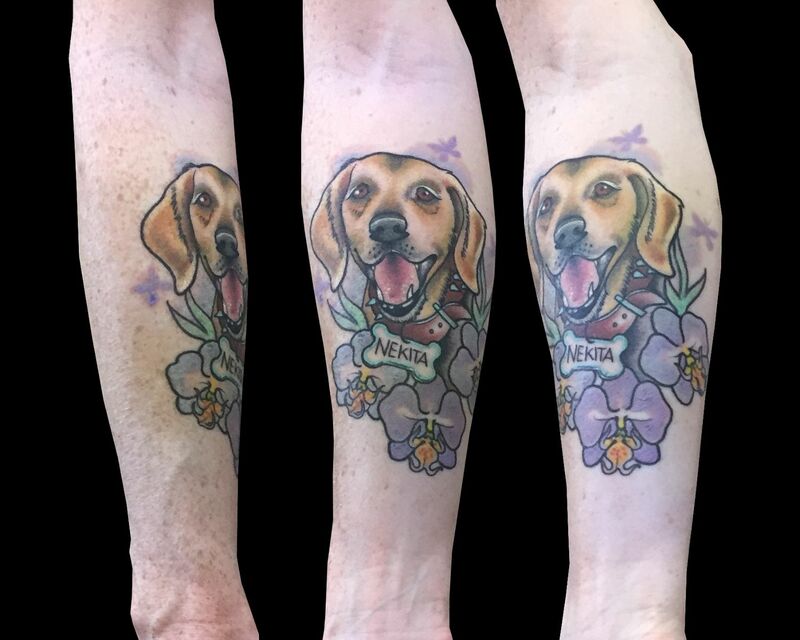 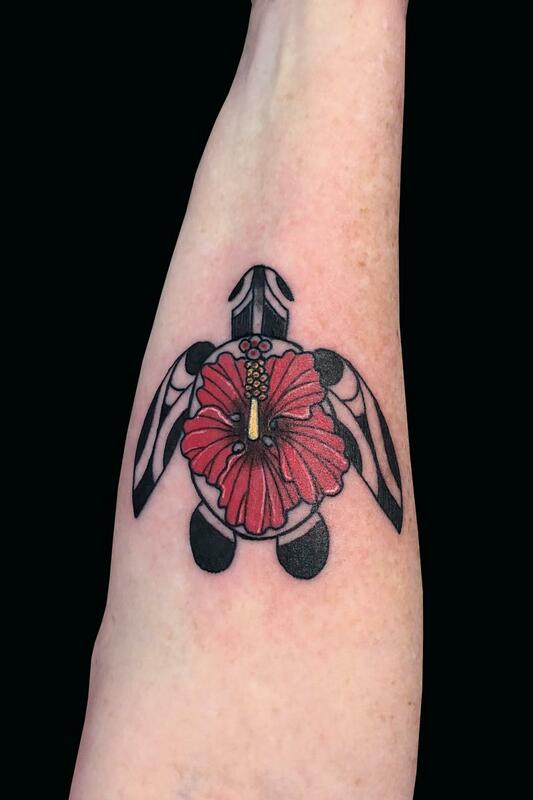 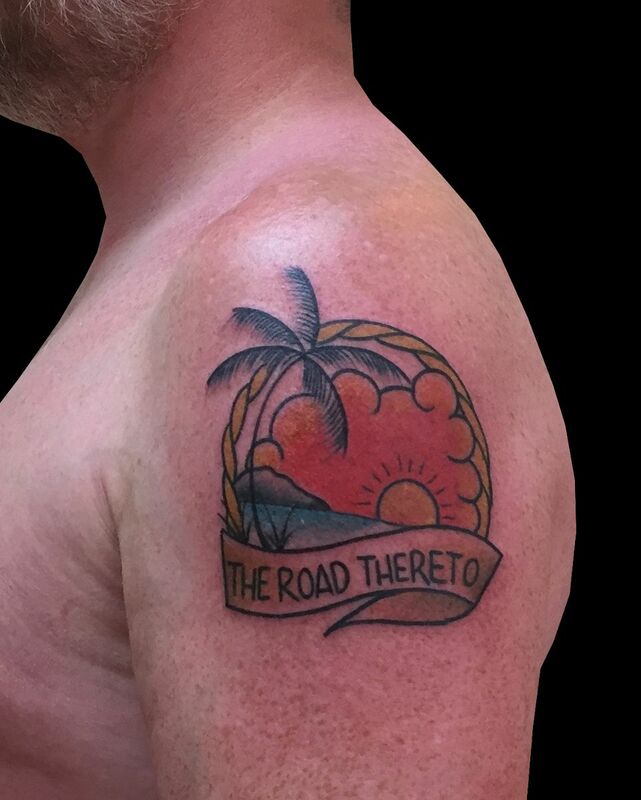 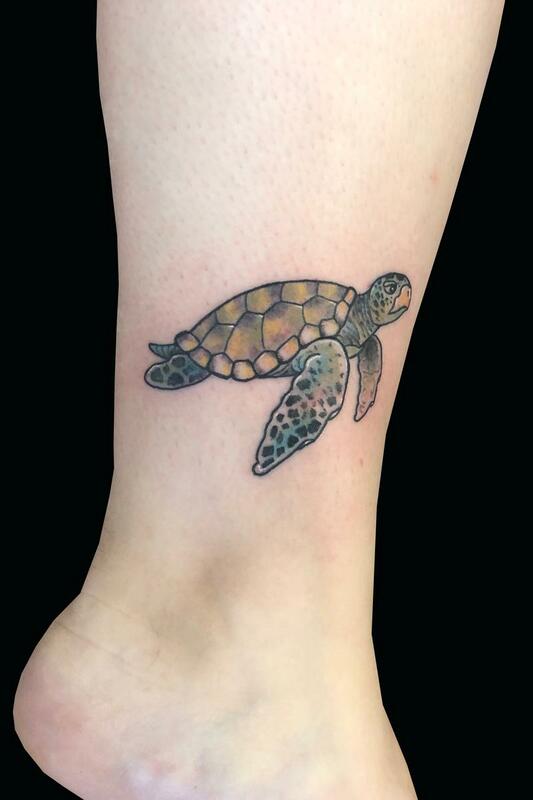 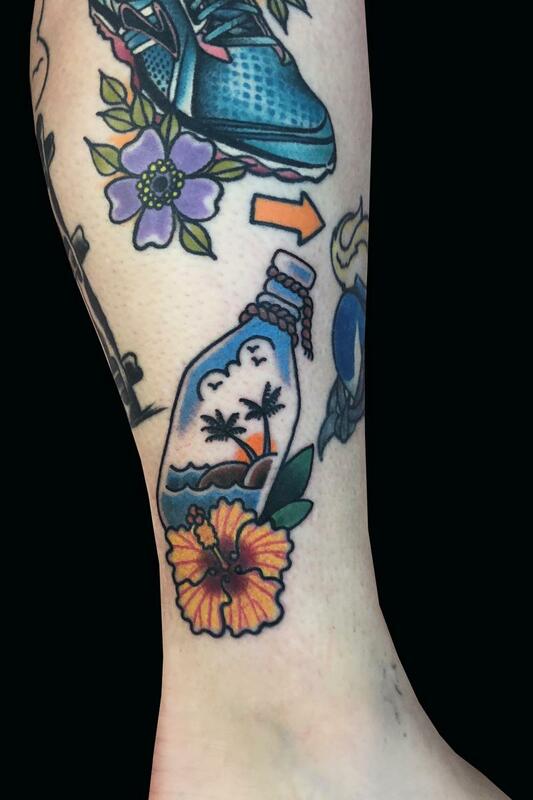 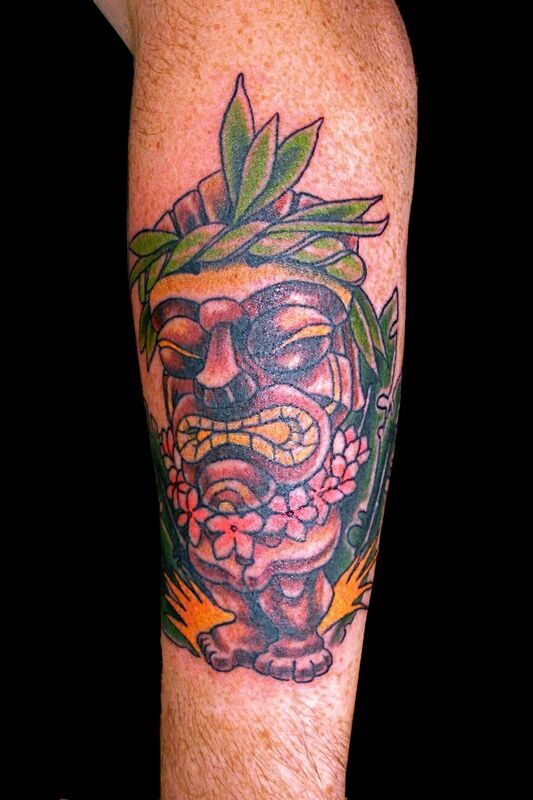 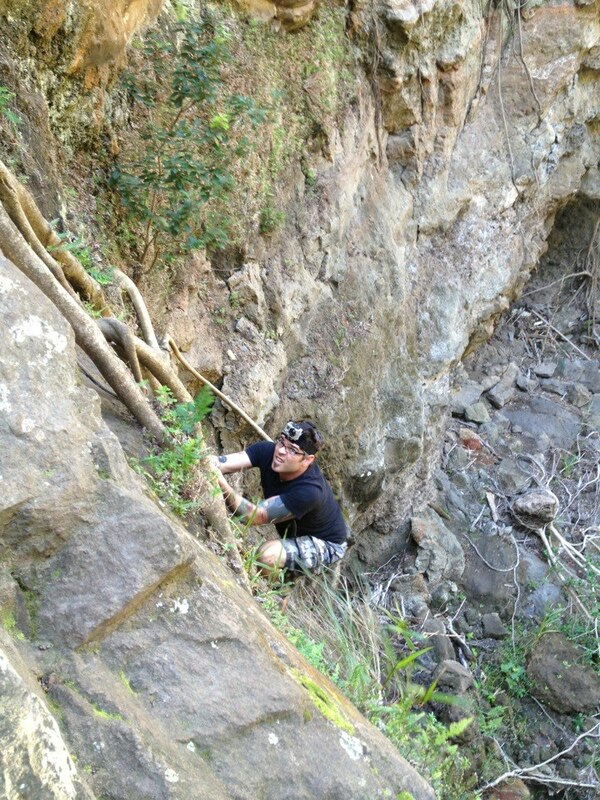 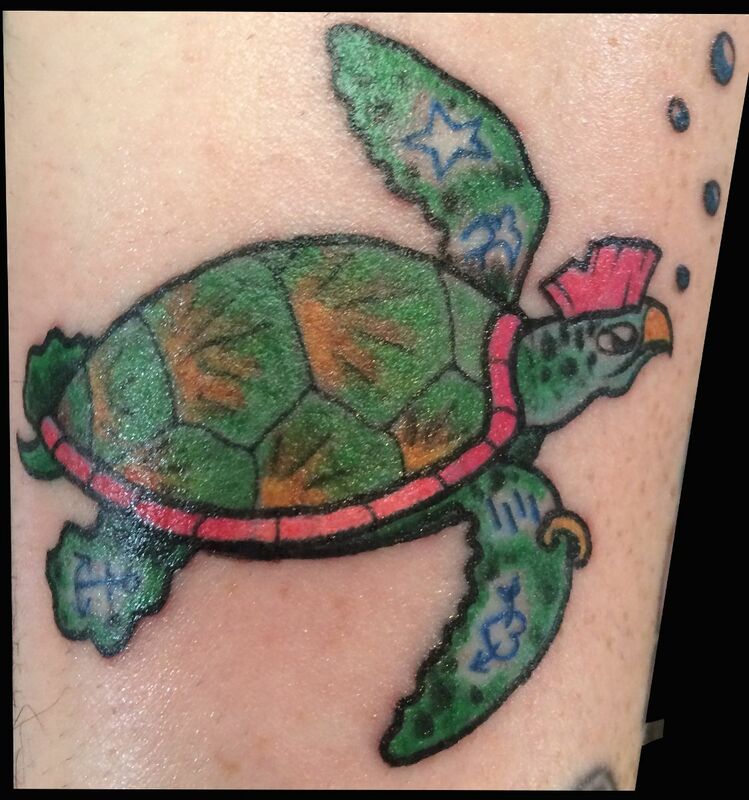 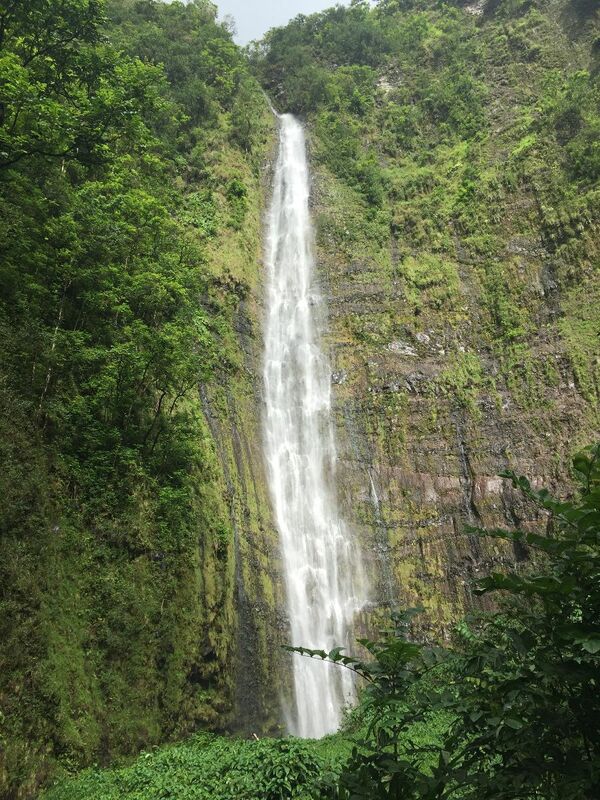 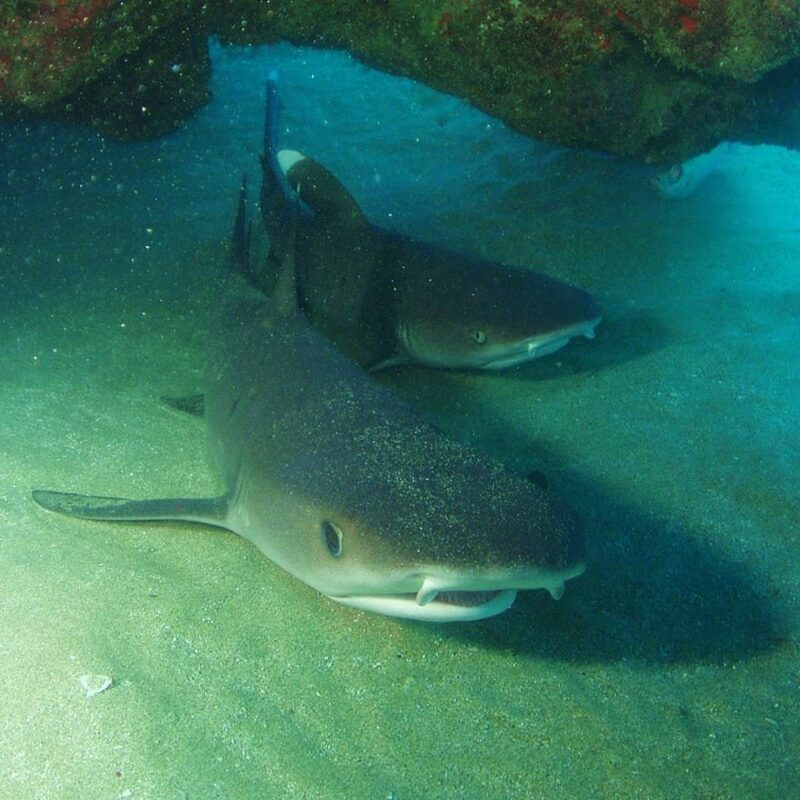 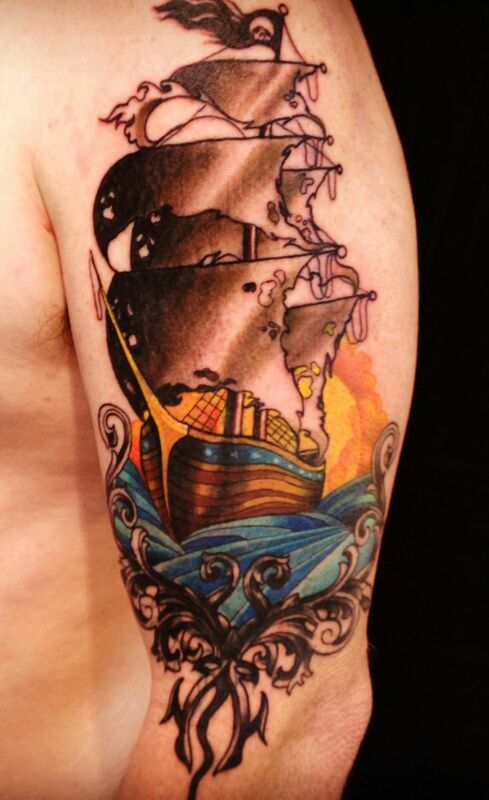 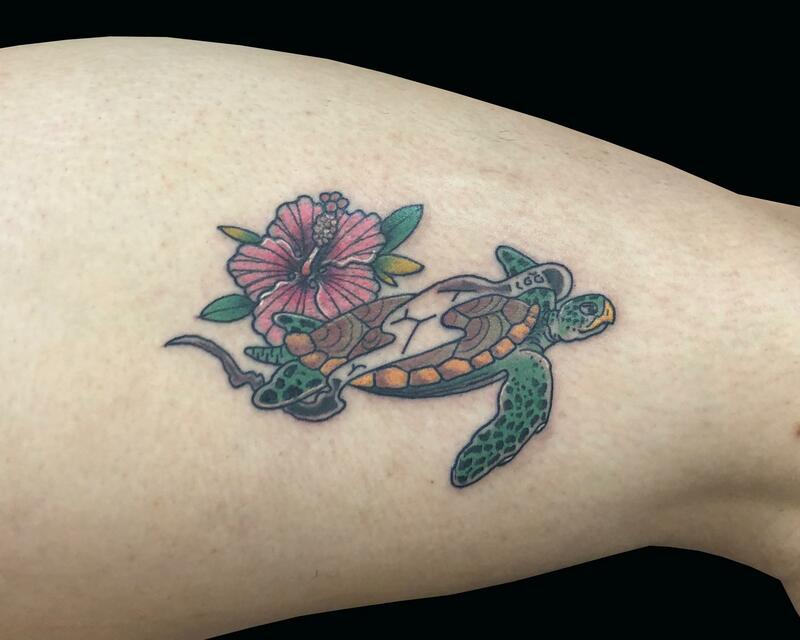 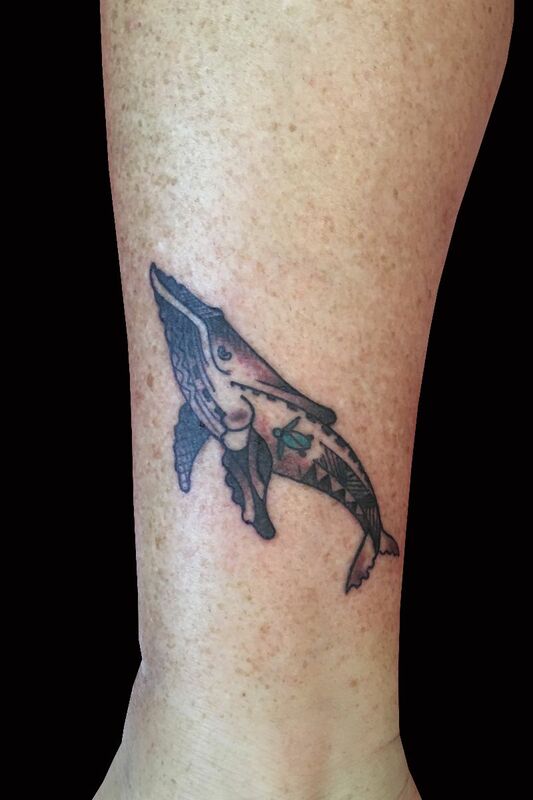 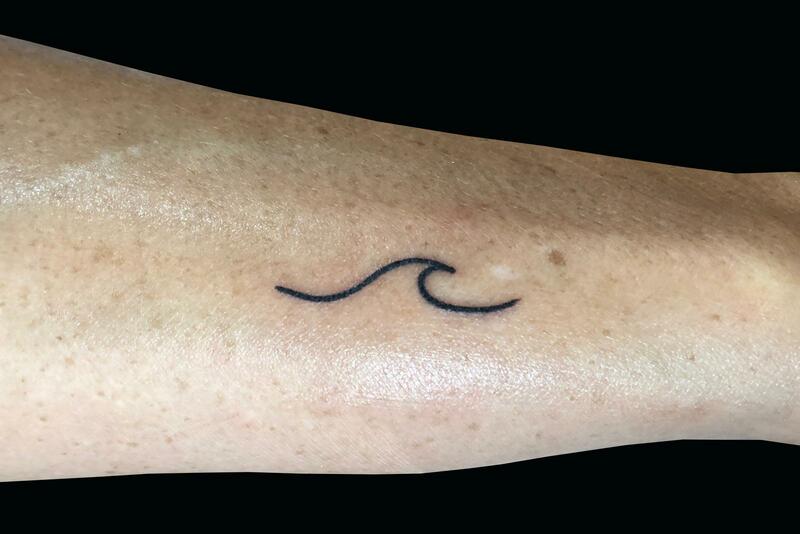 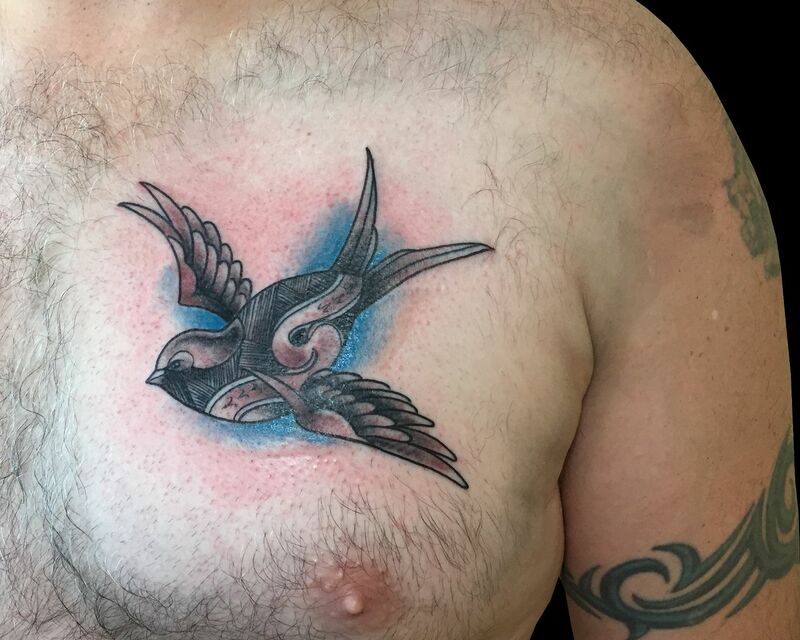 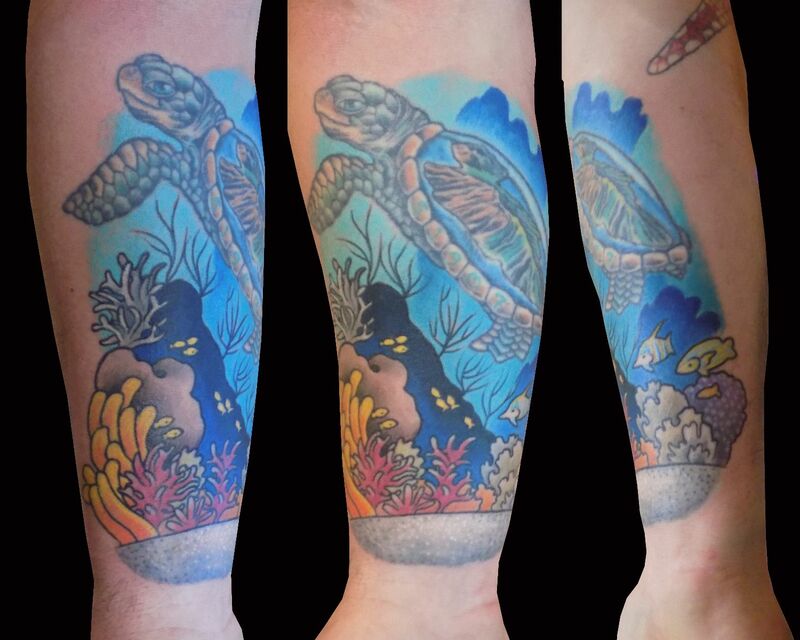 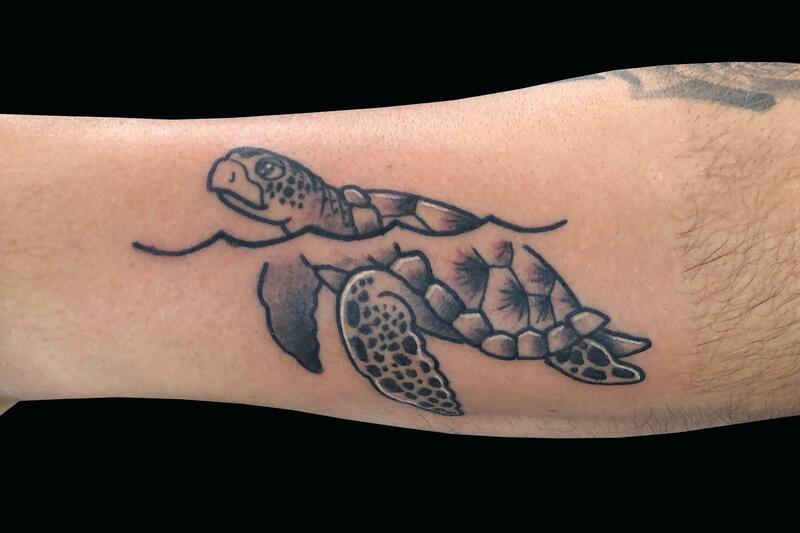 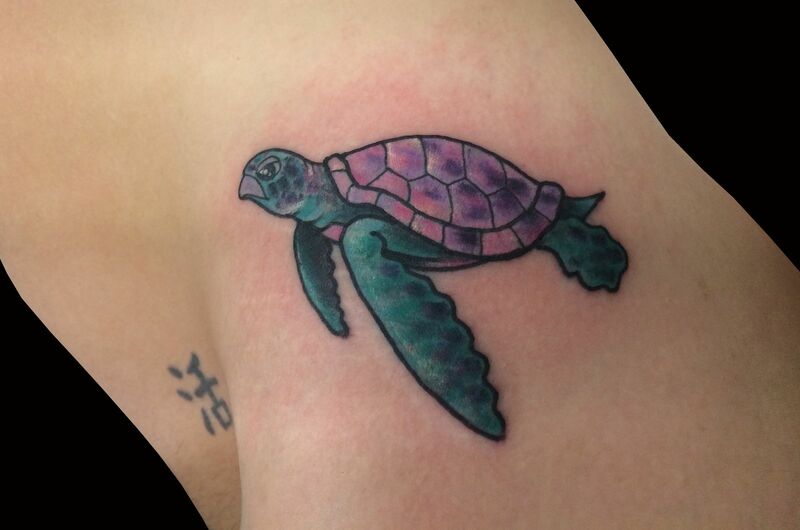 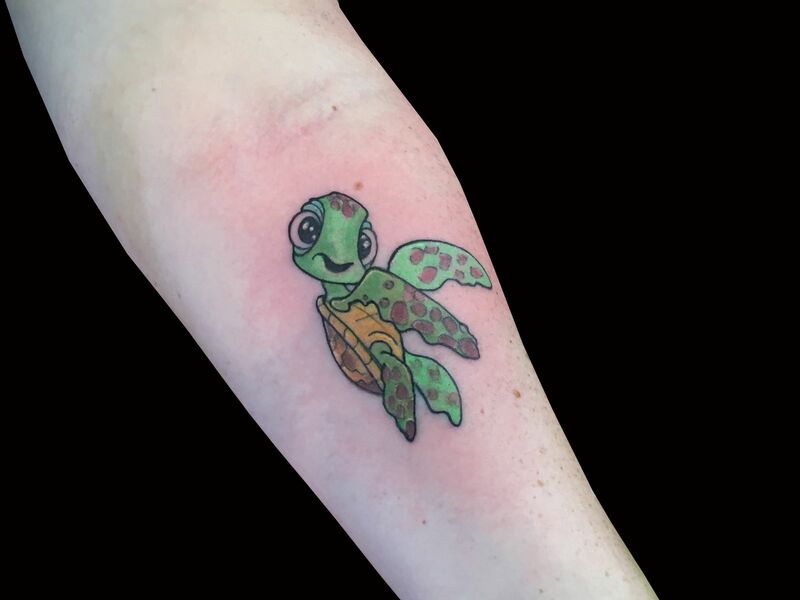 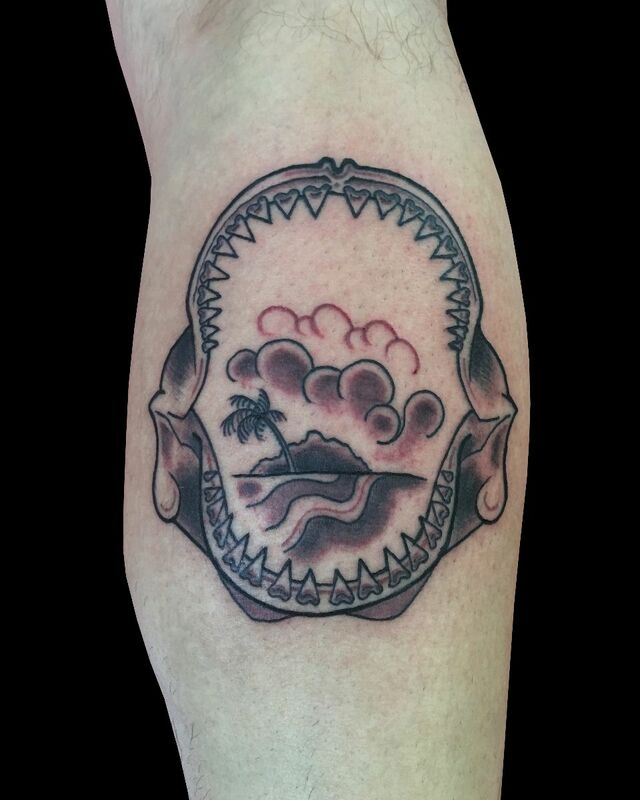 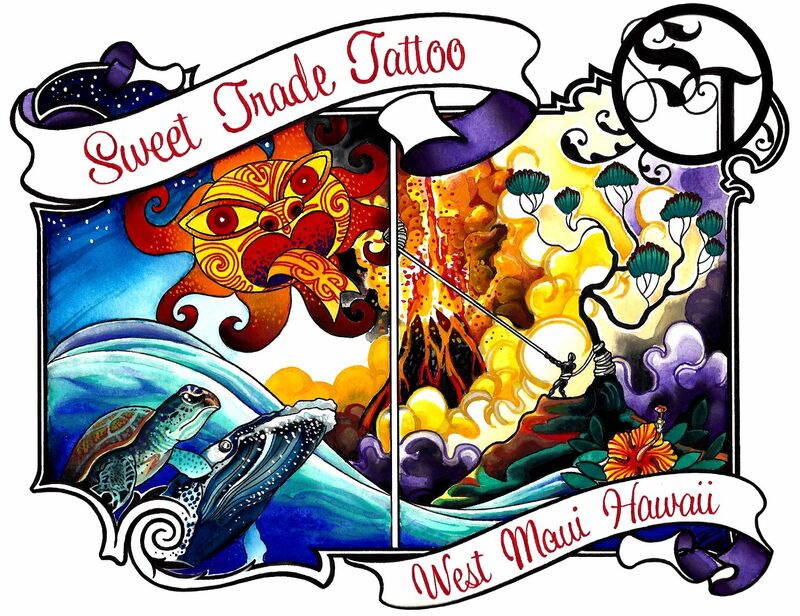 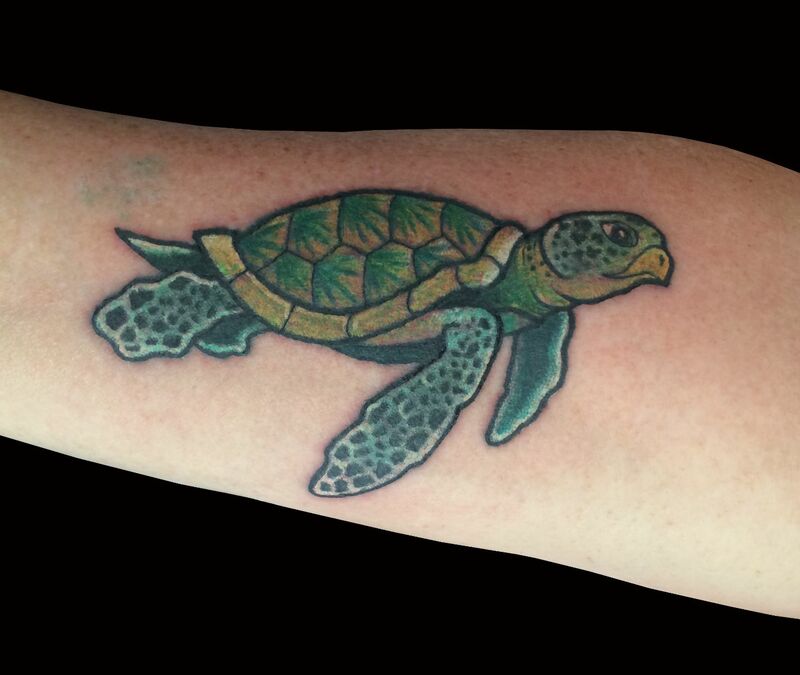 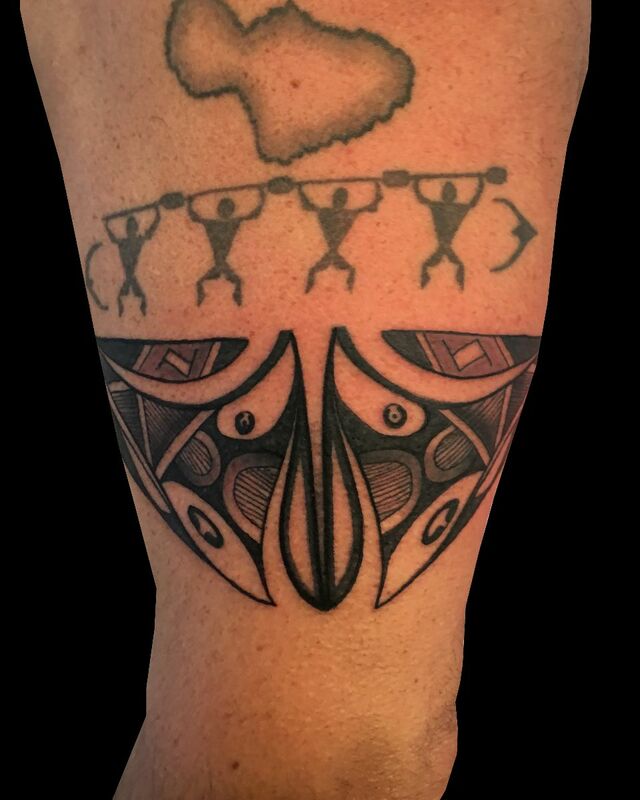 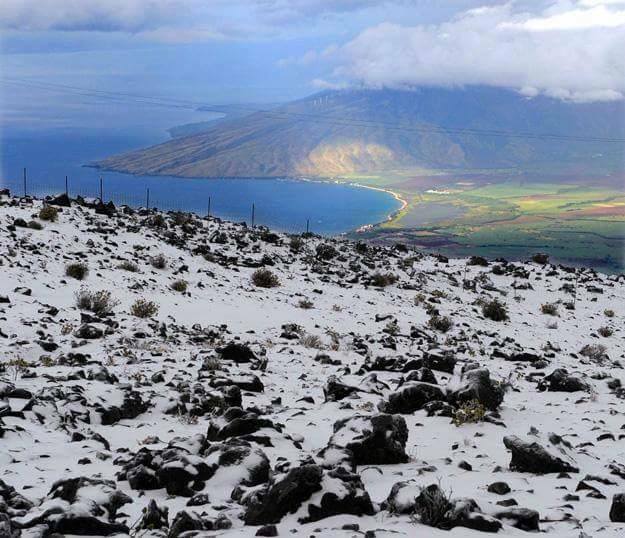 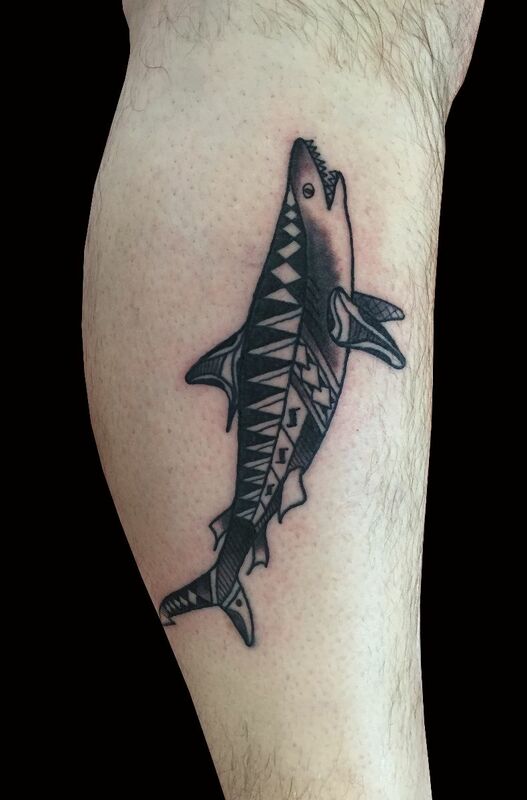 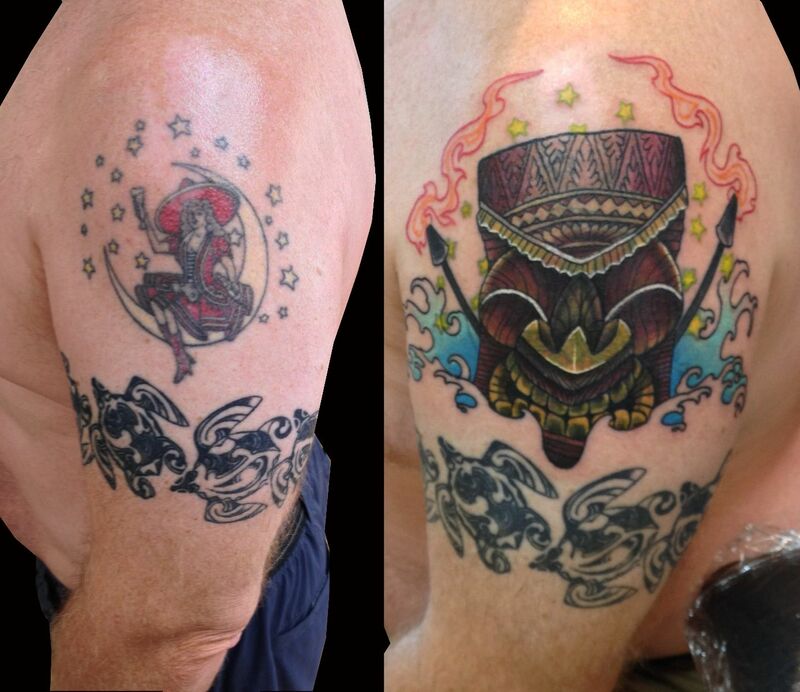 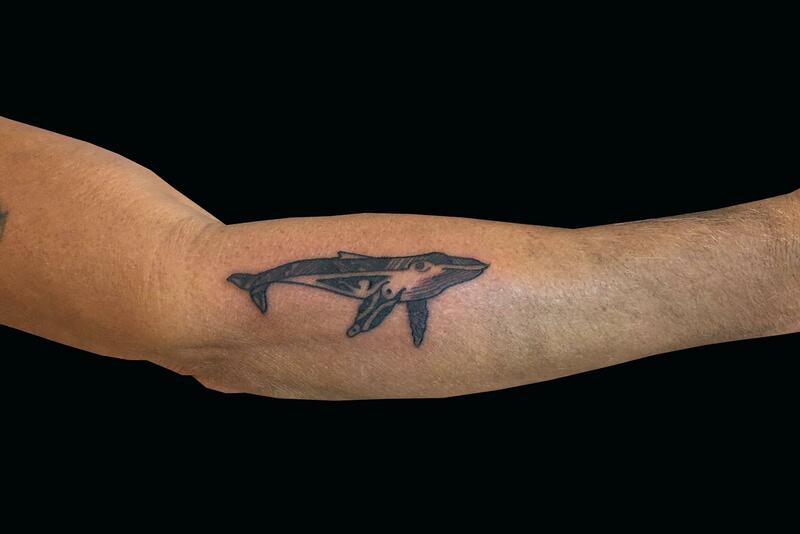 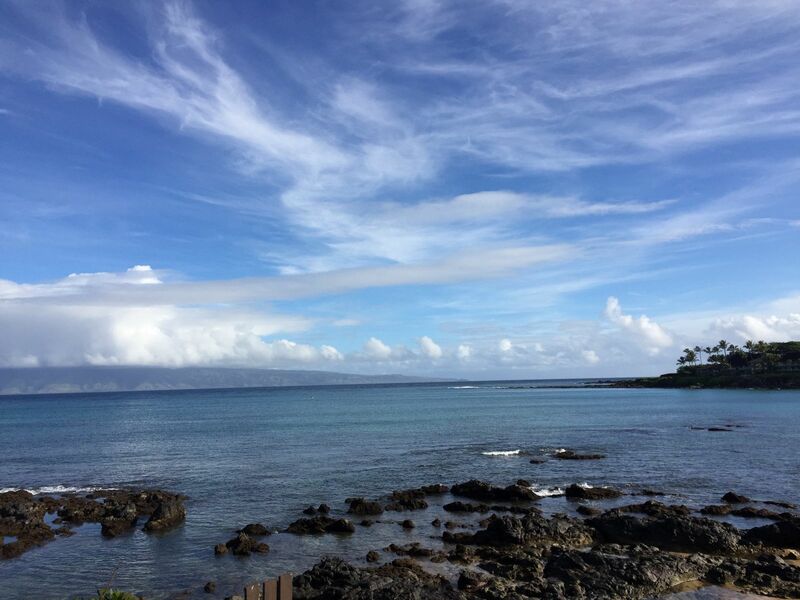 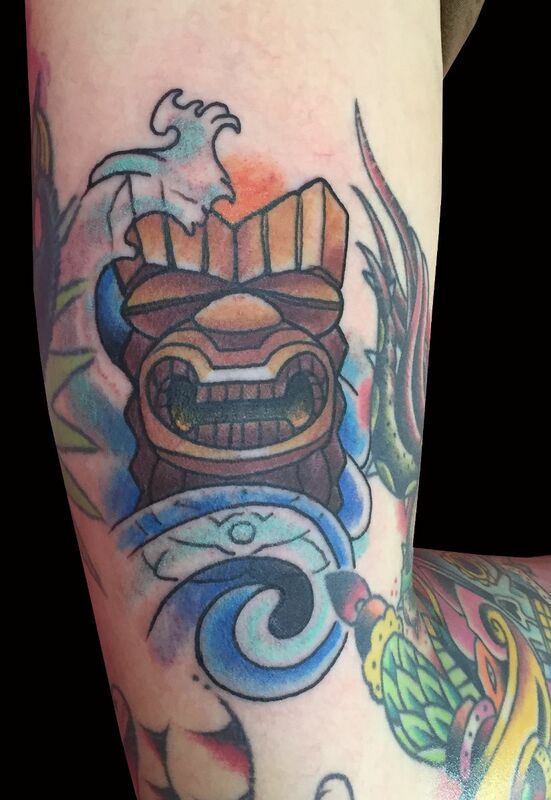 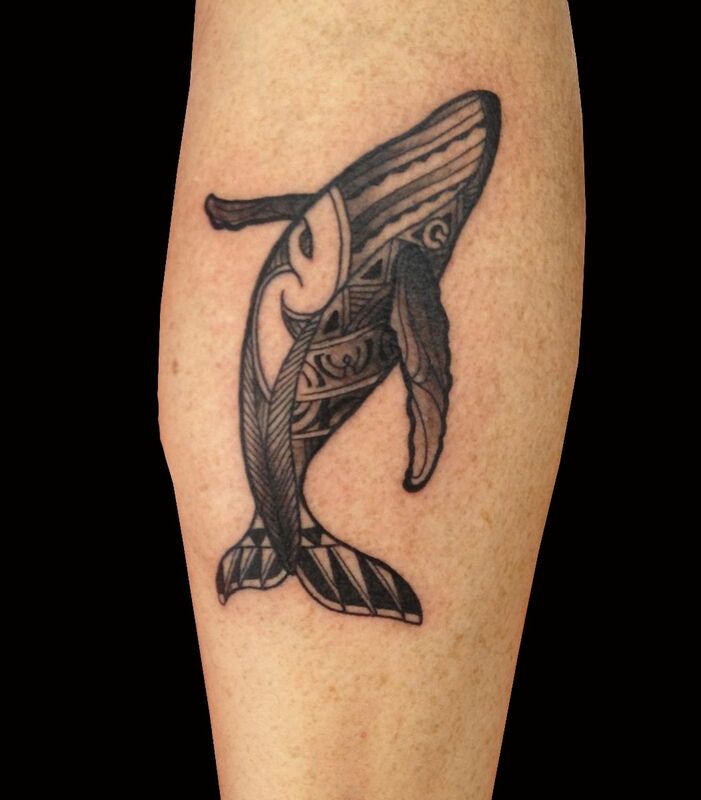 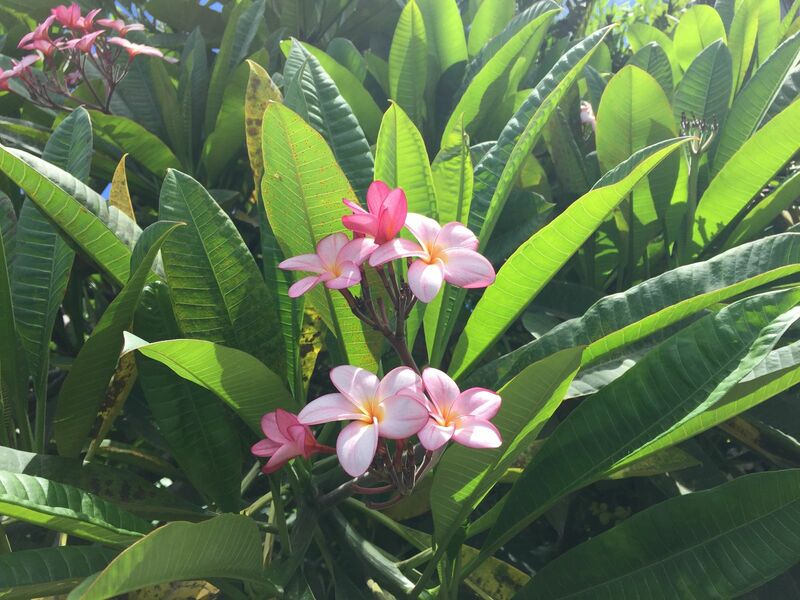 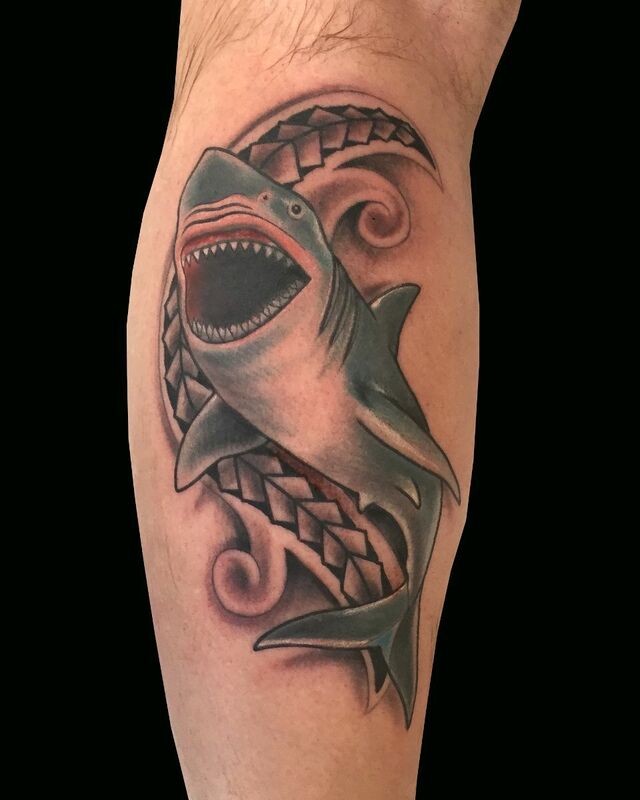 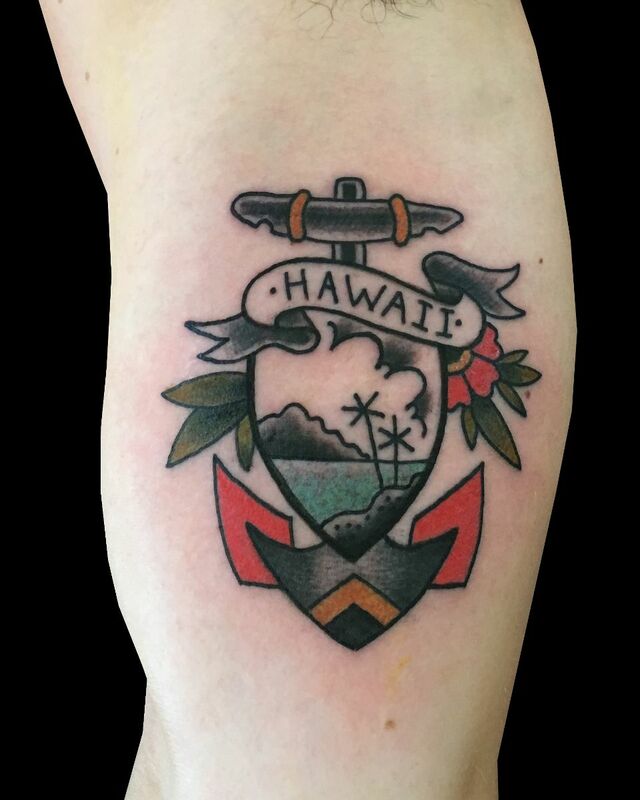 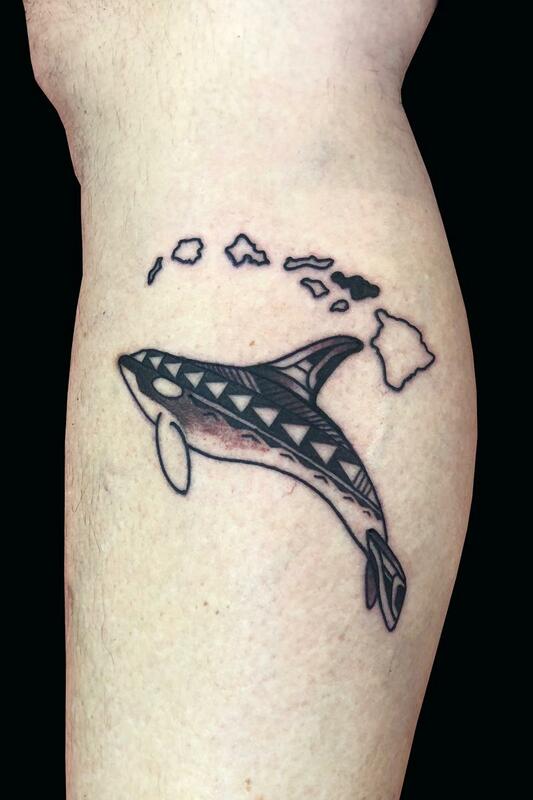 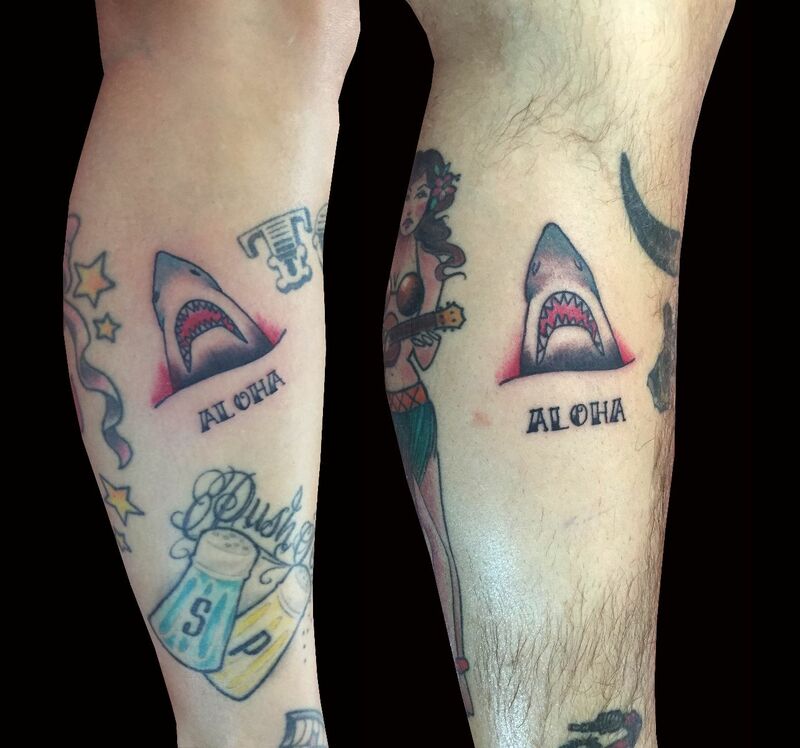 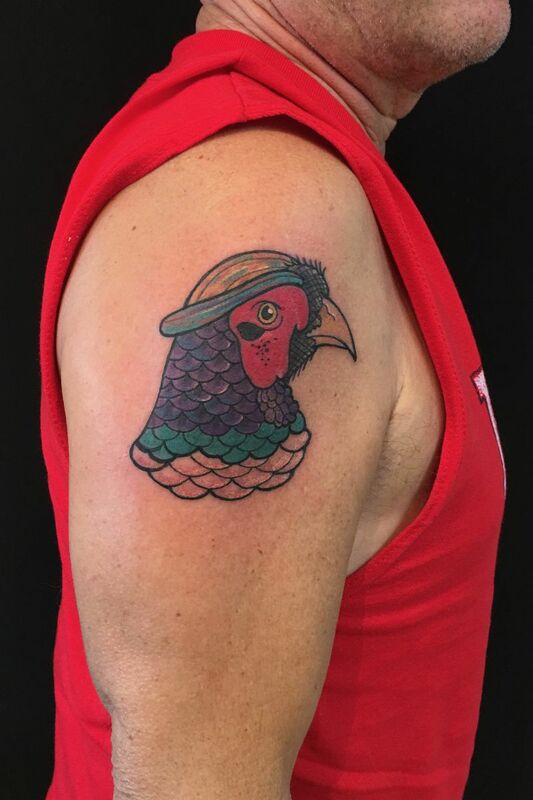 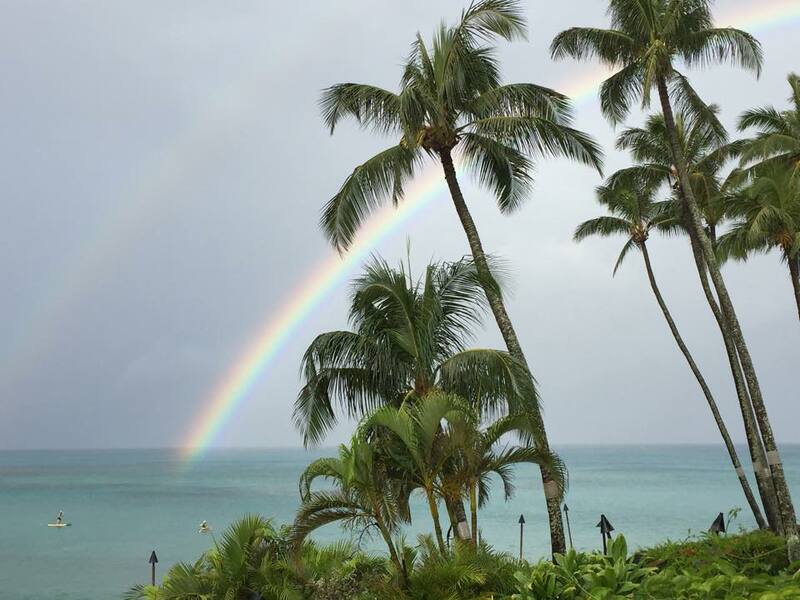 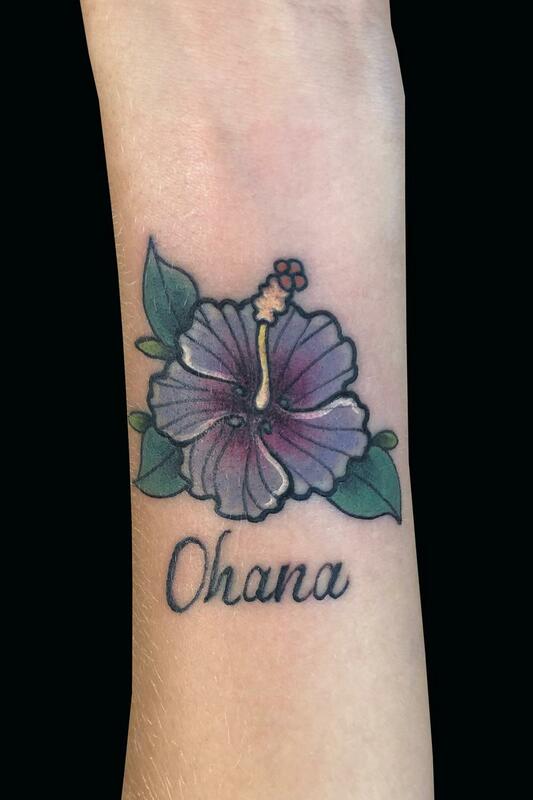 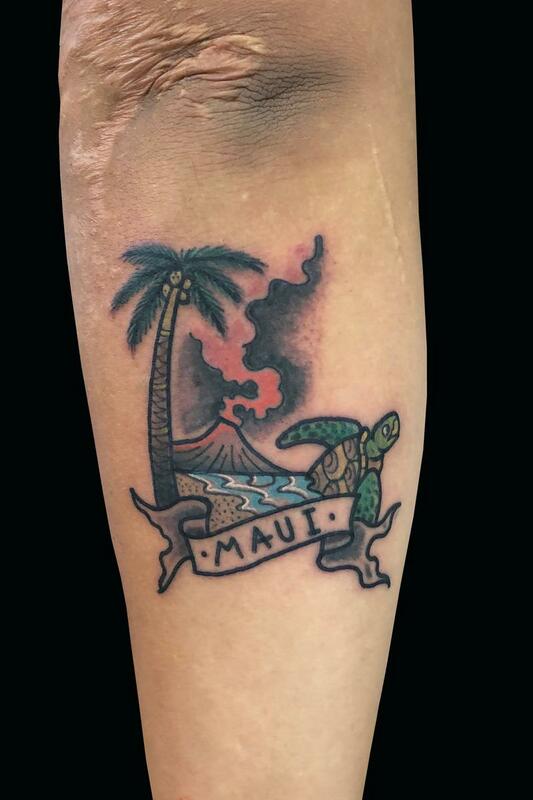 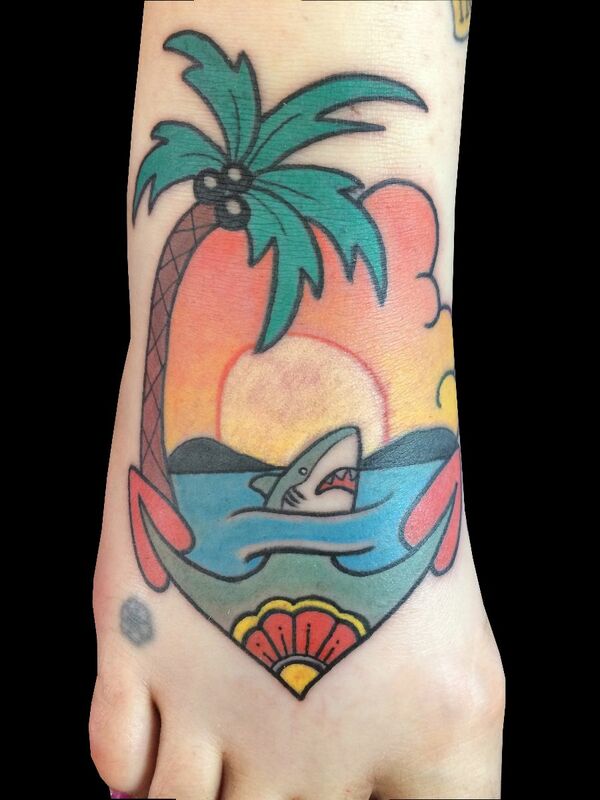 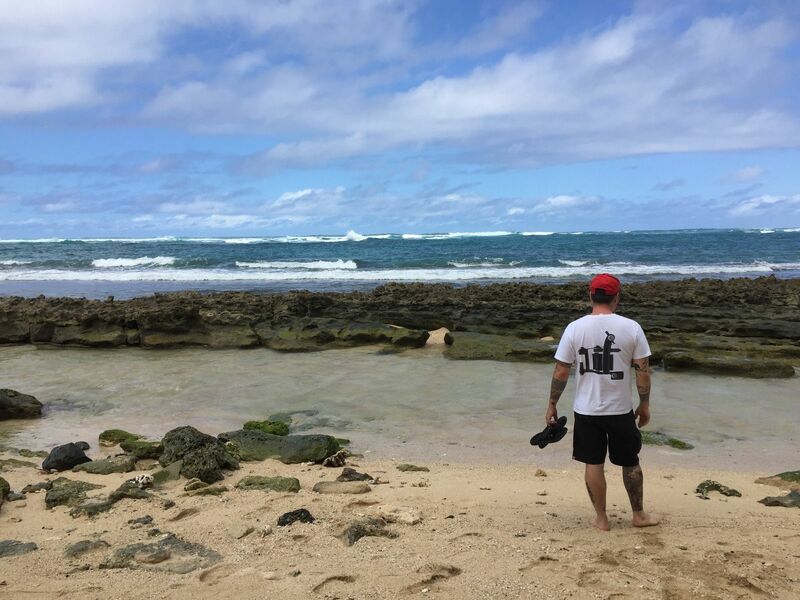 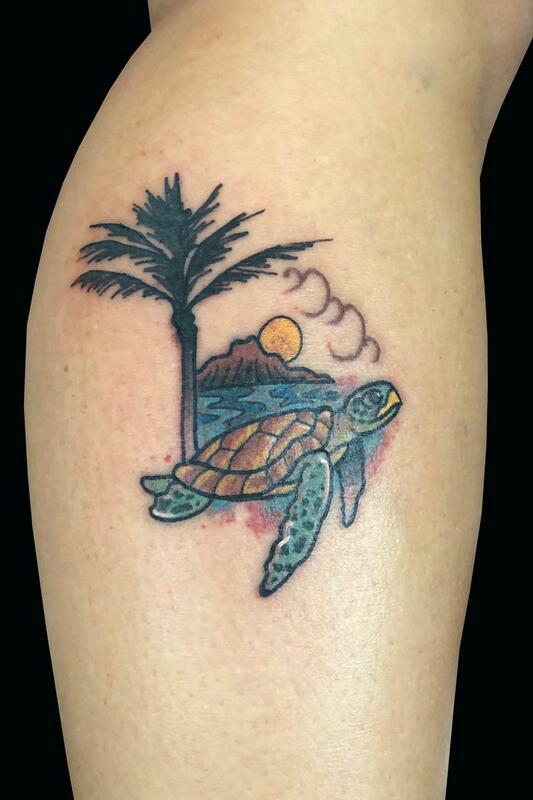 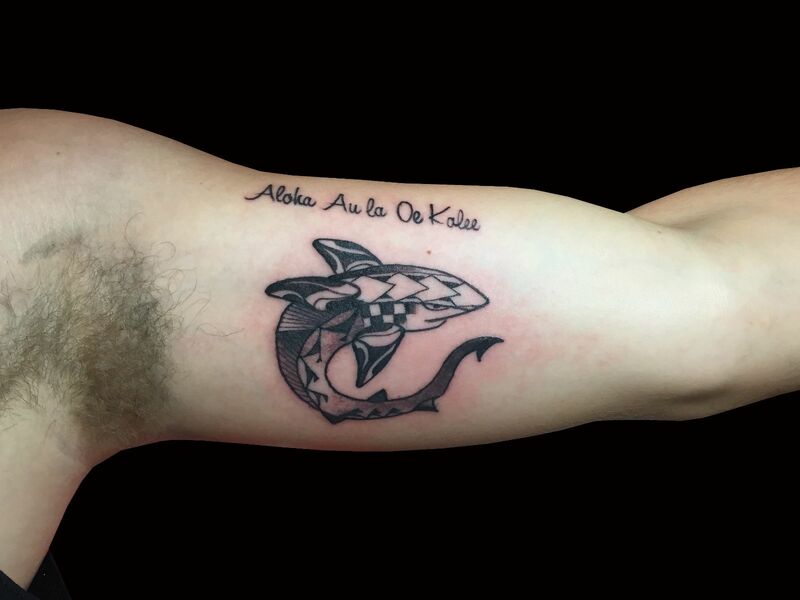 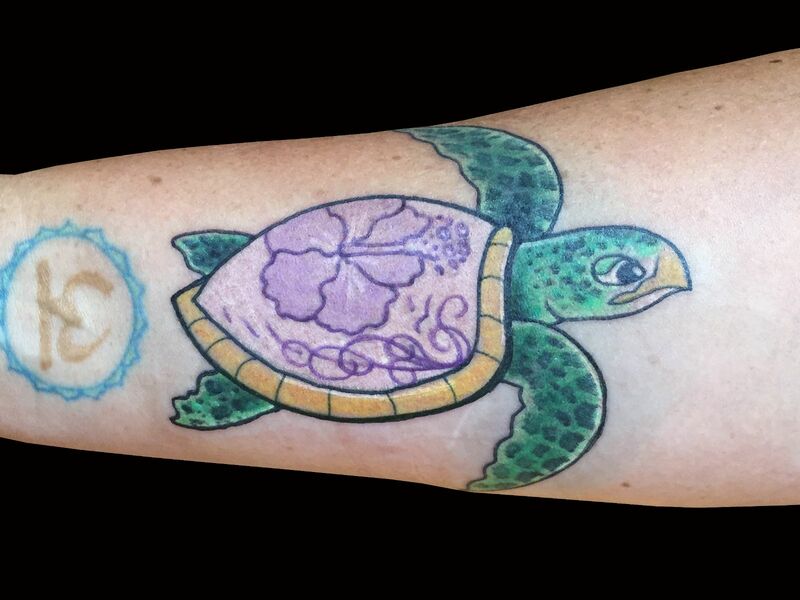 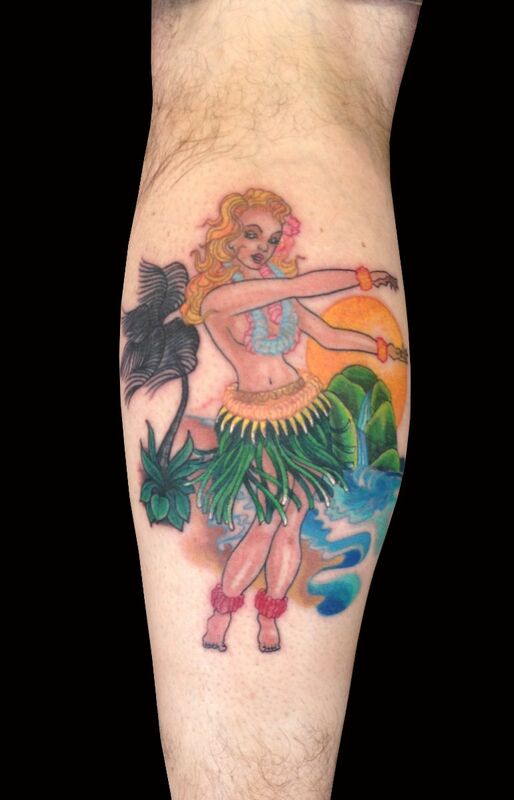 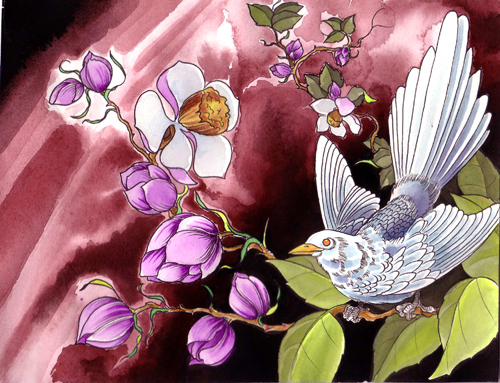 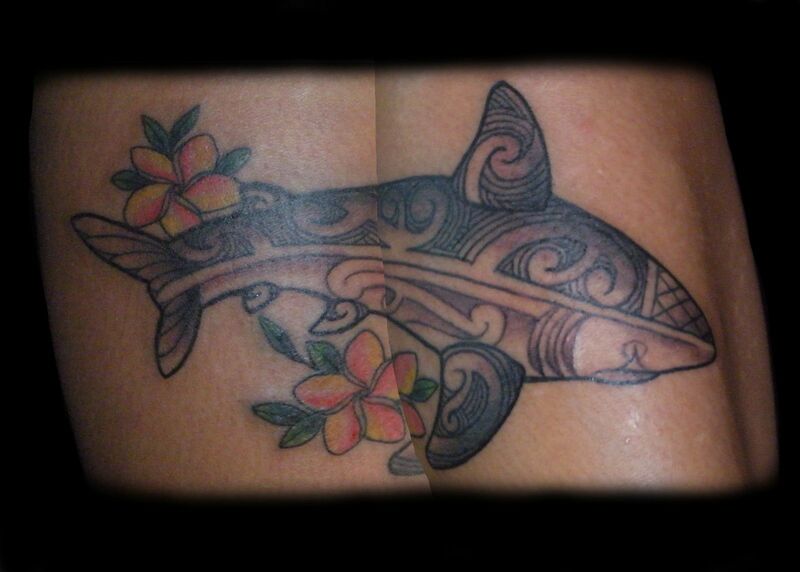 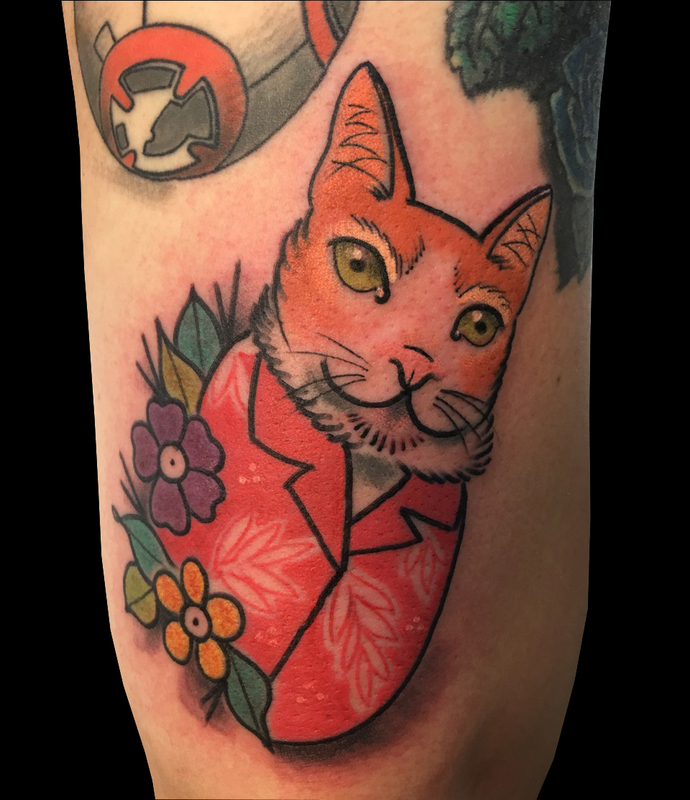 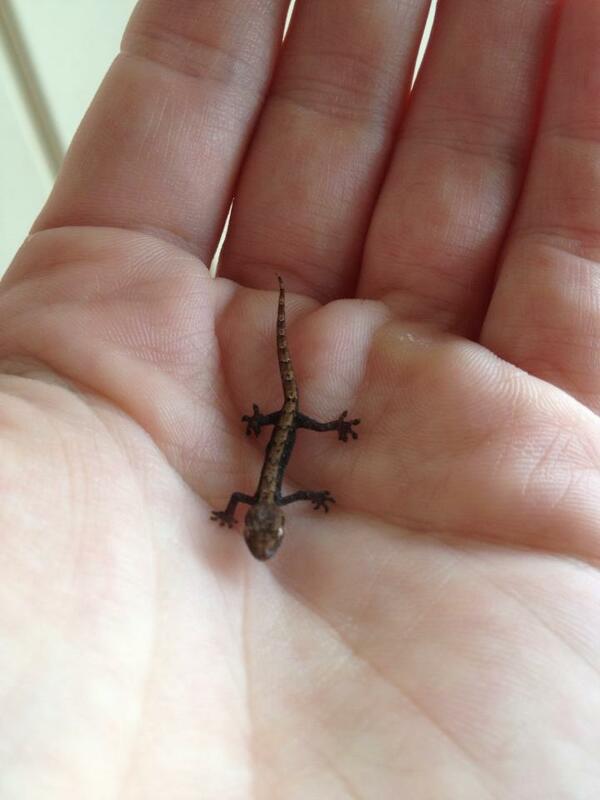 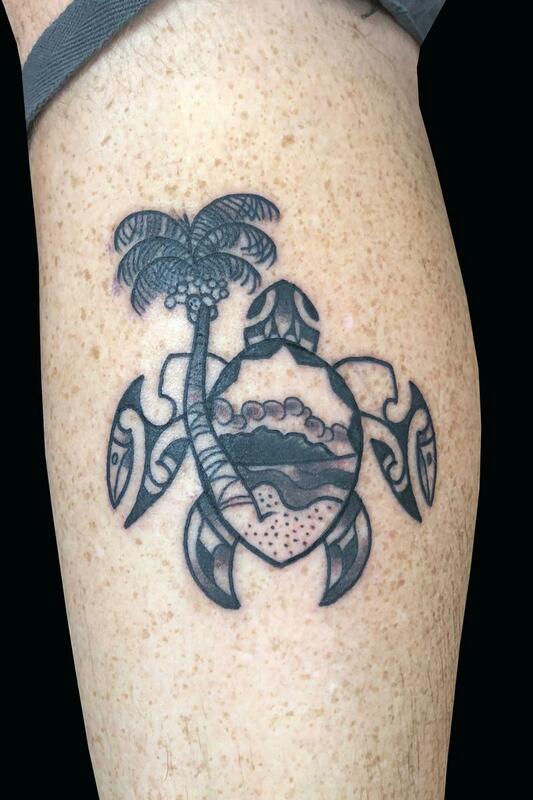 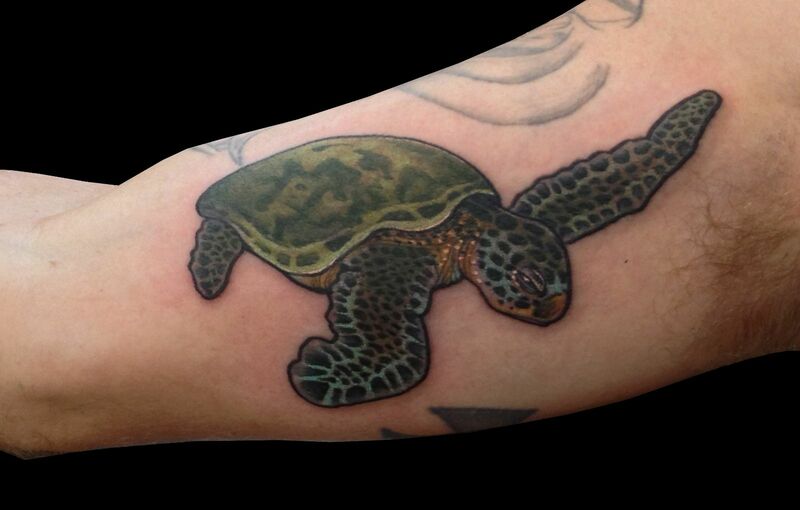 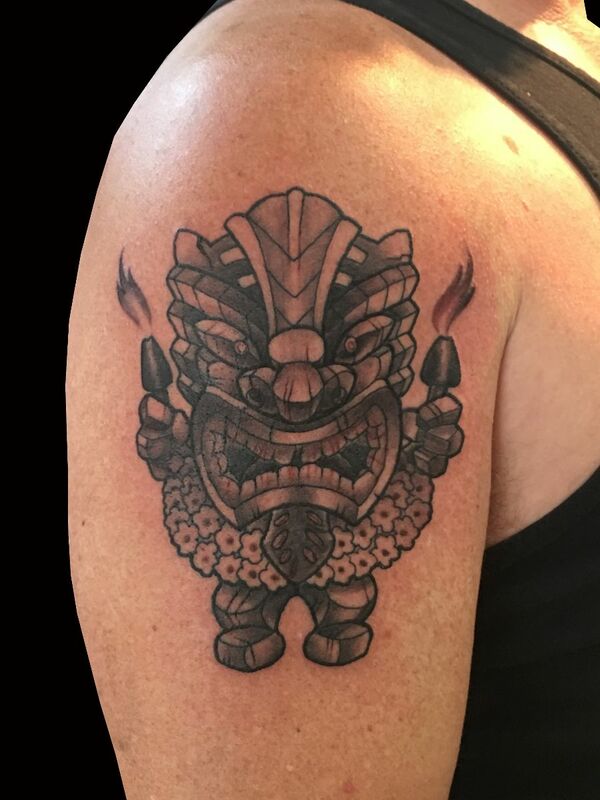 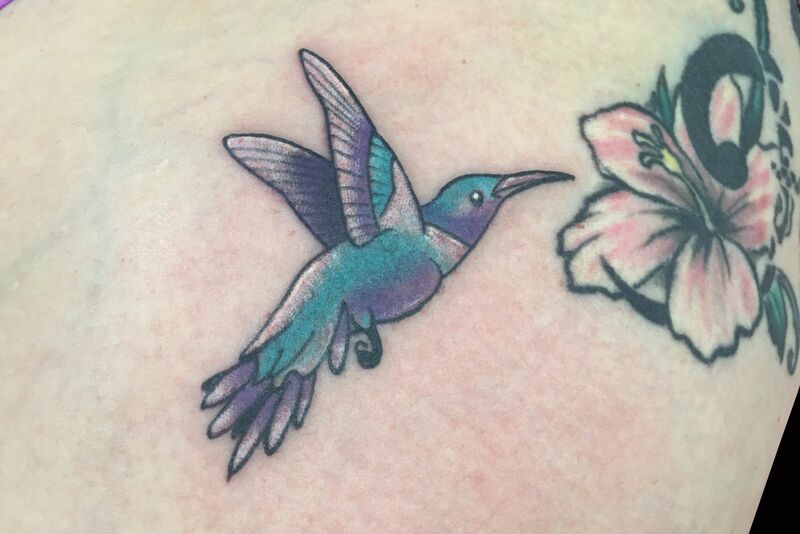 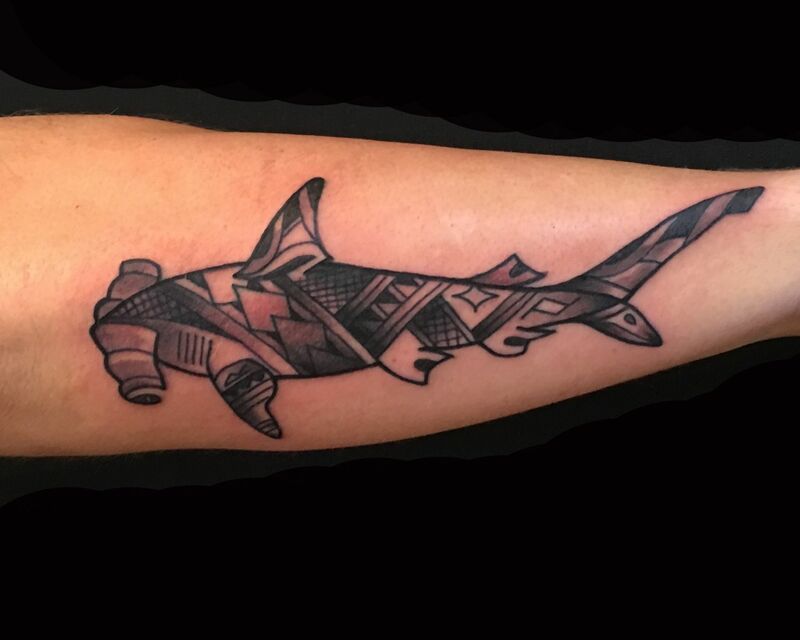 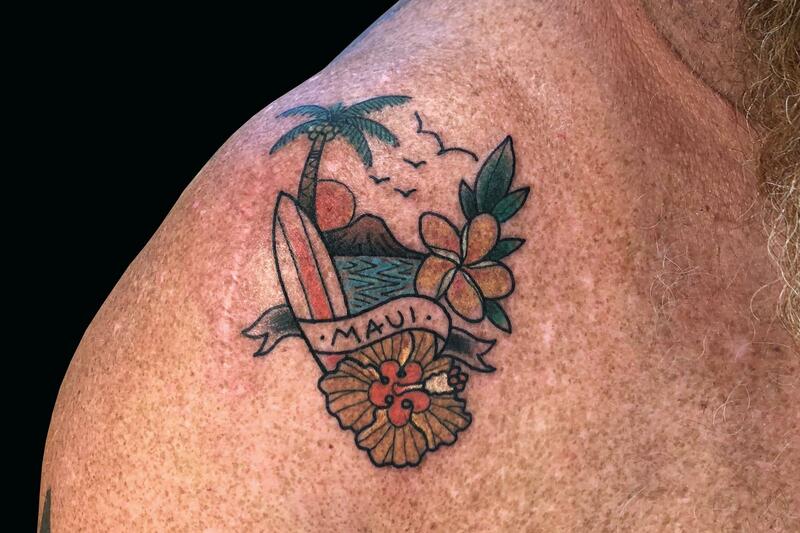 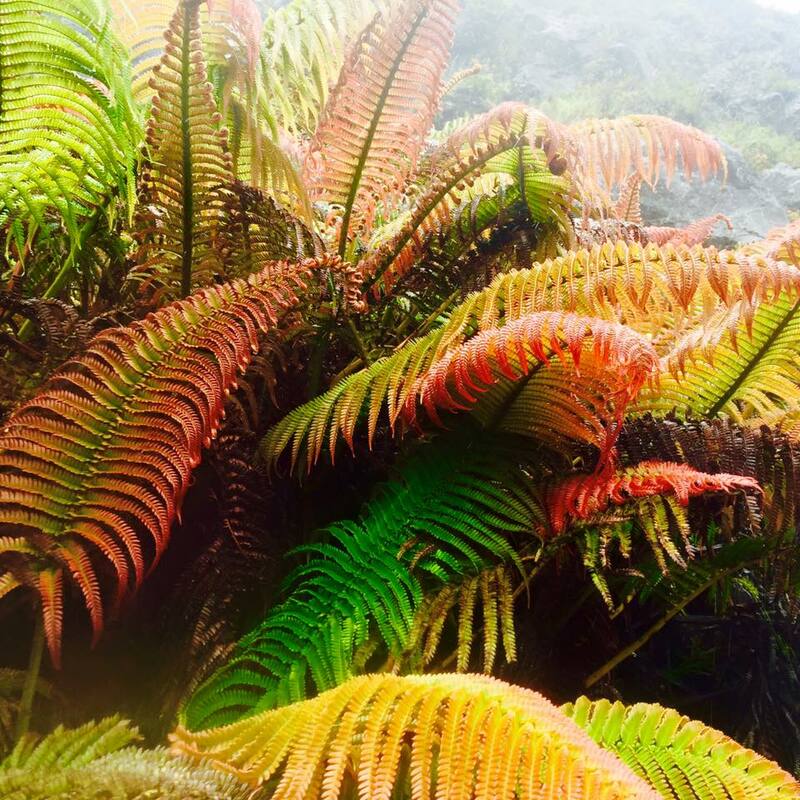 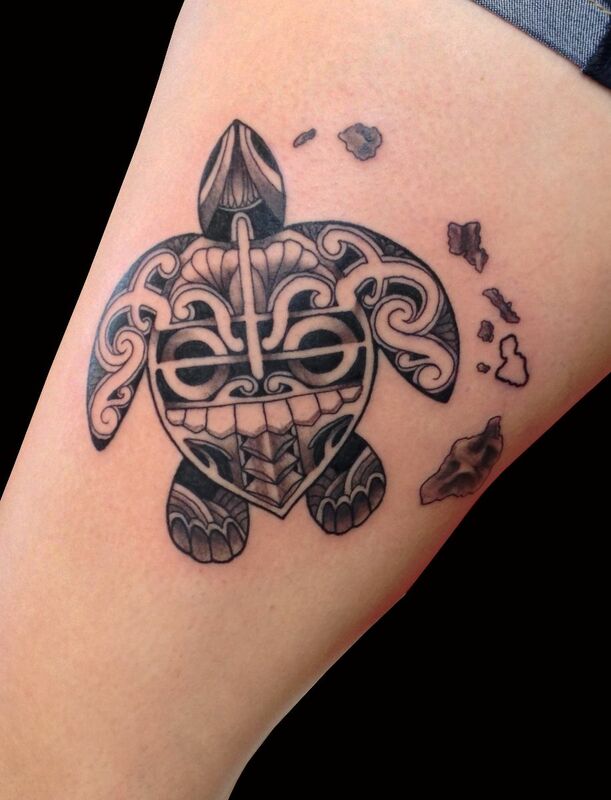 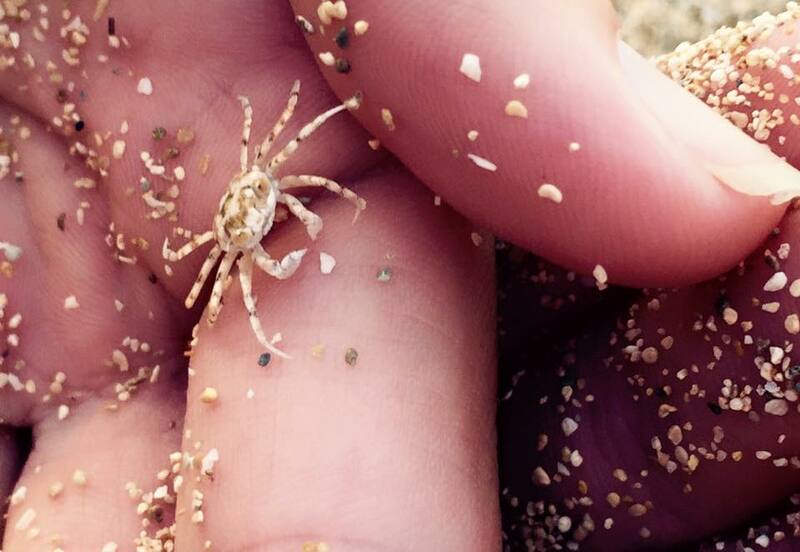 Learn the story of Maui at Sweet Trade Tattoo's Blog.